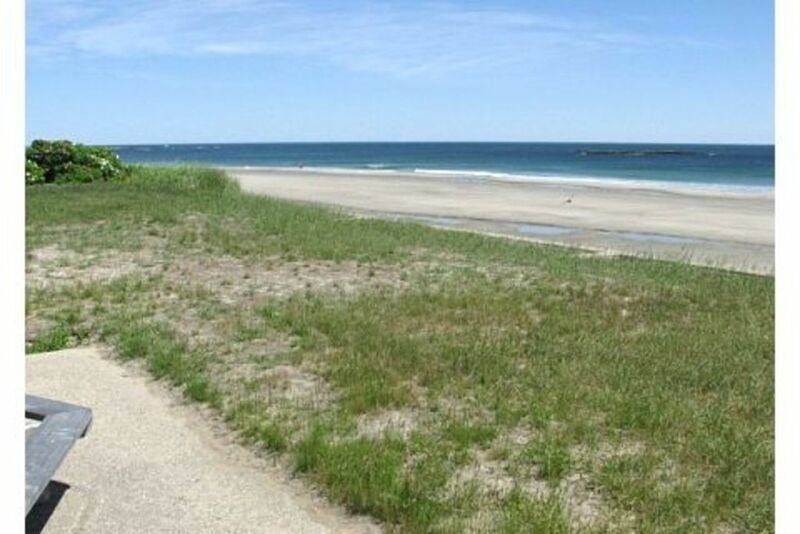 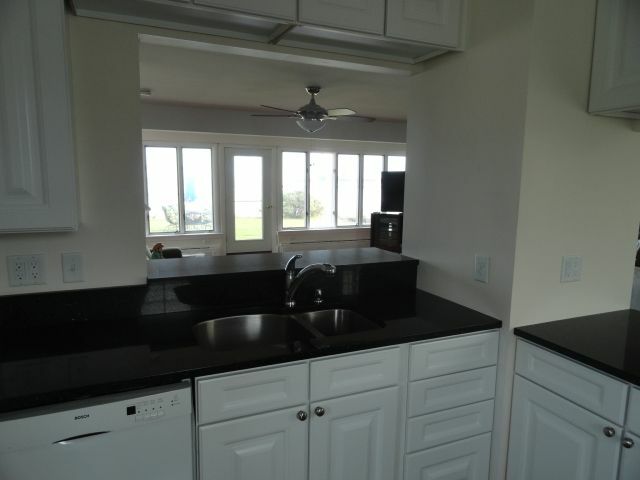 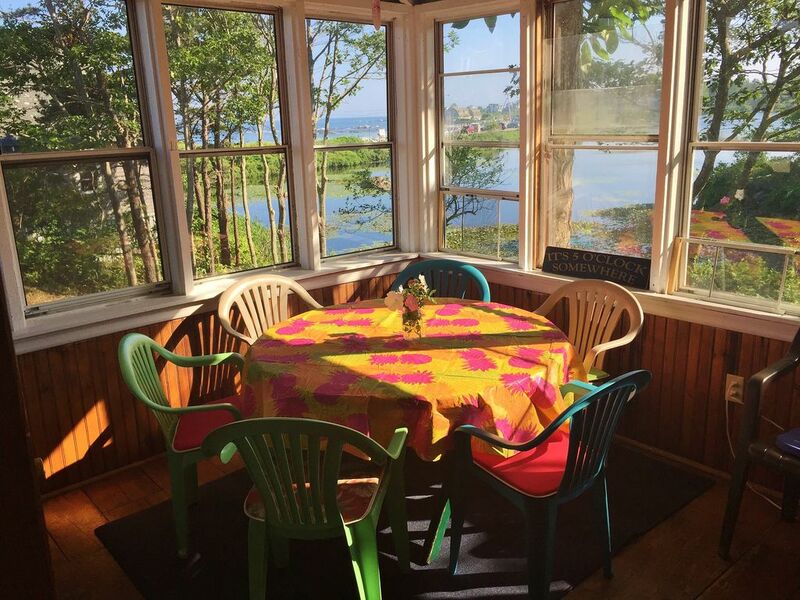 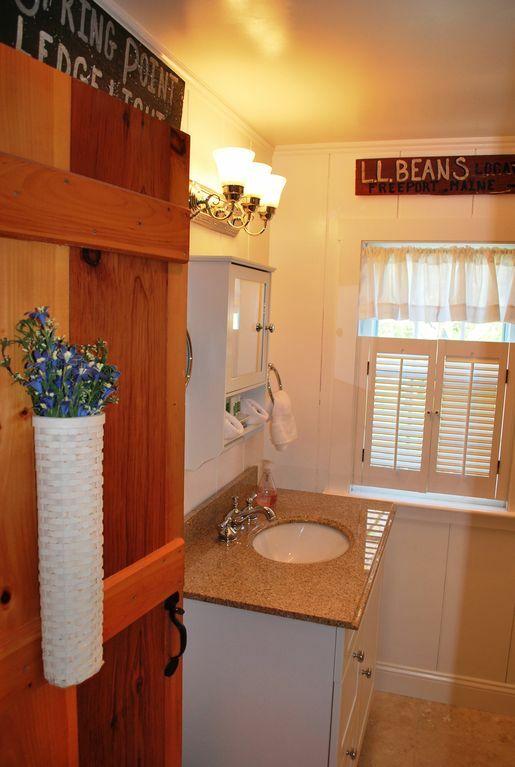 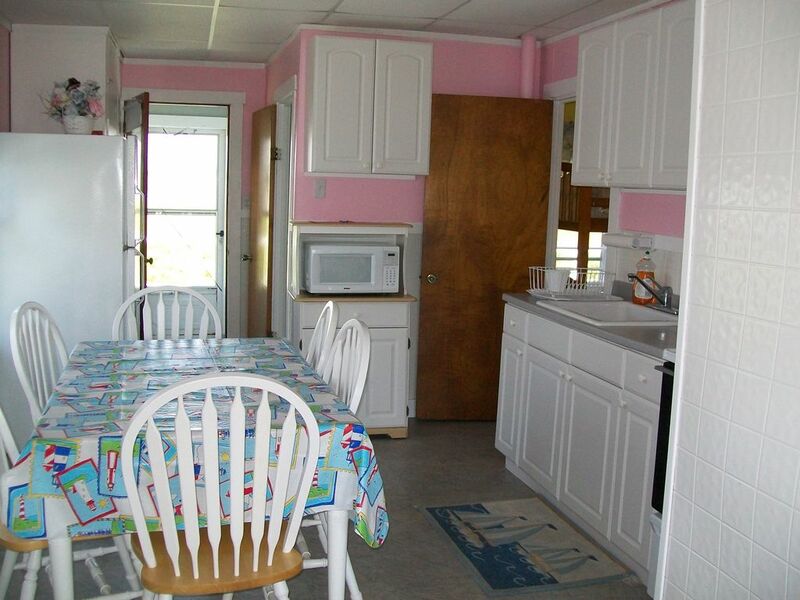 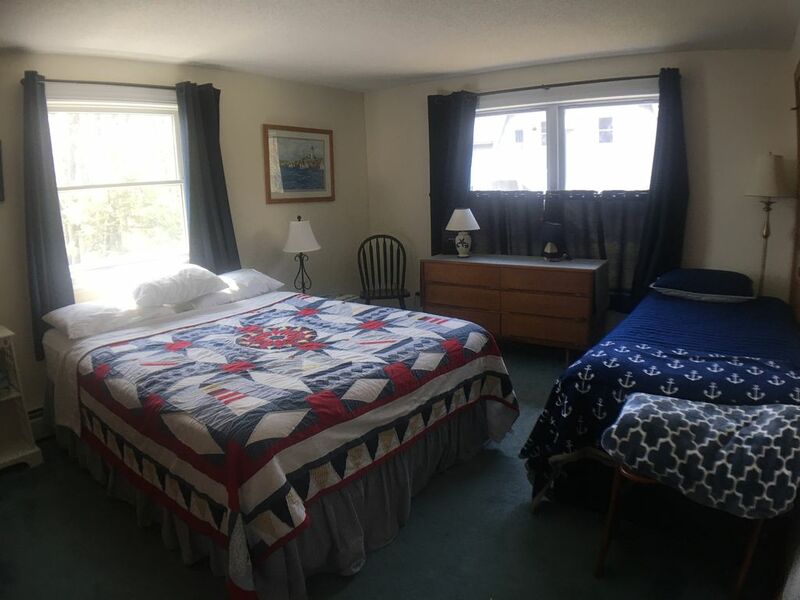 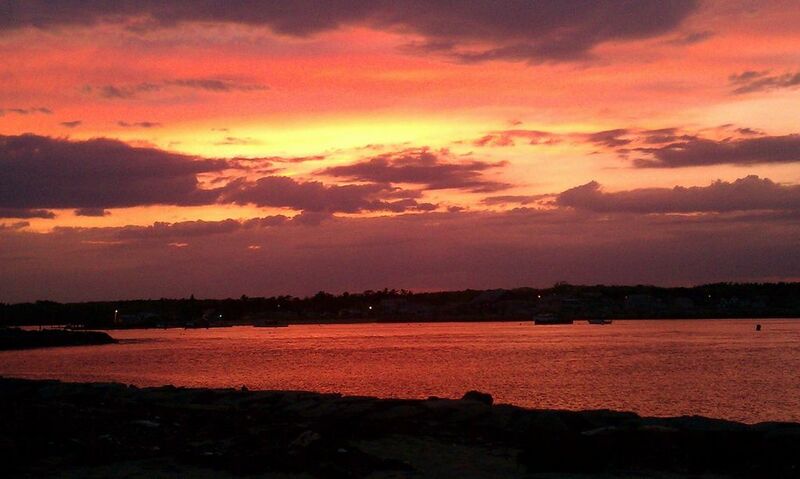 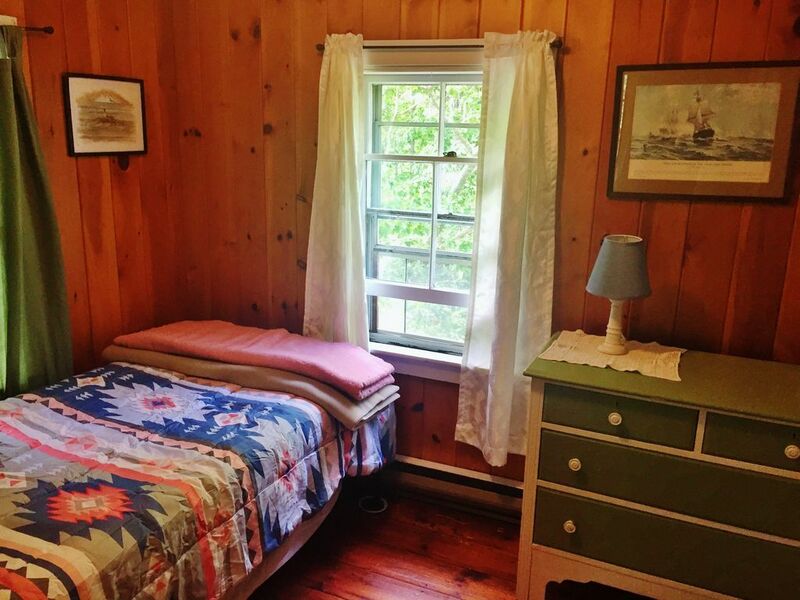 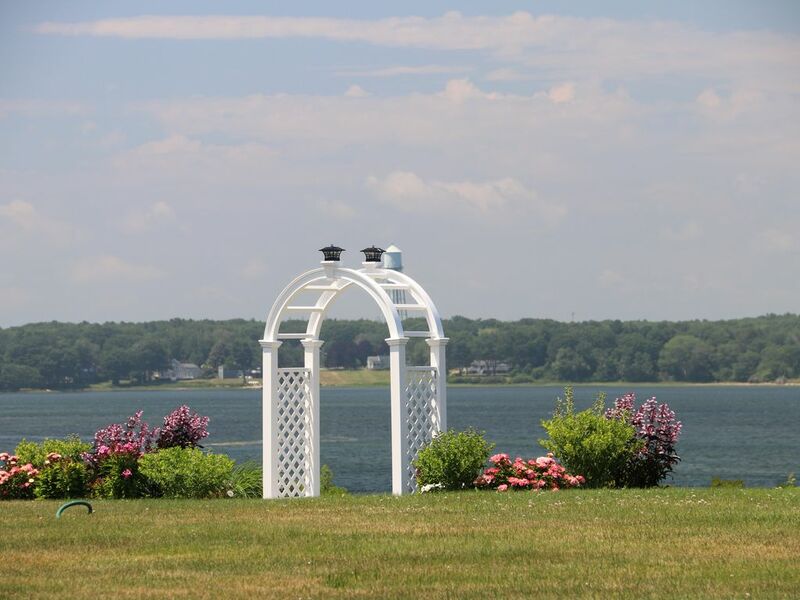 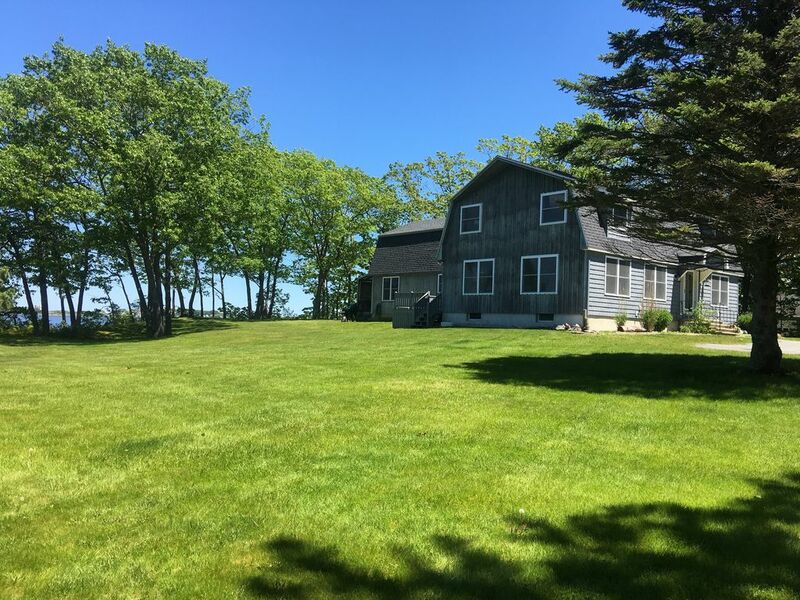 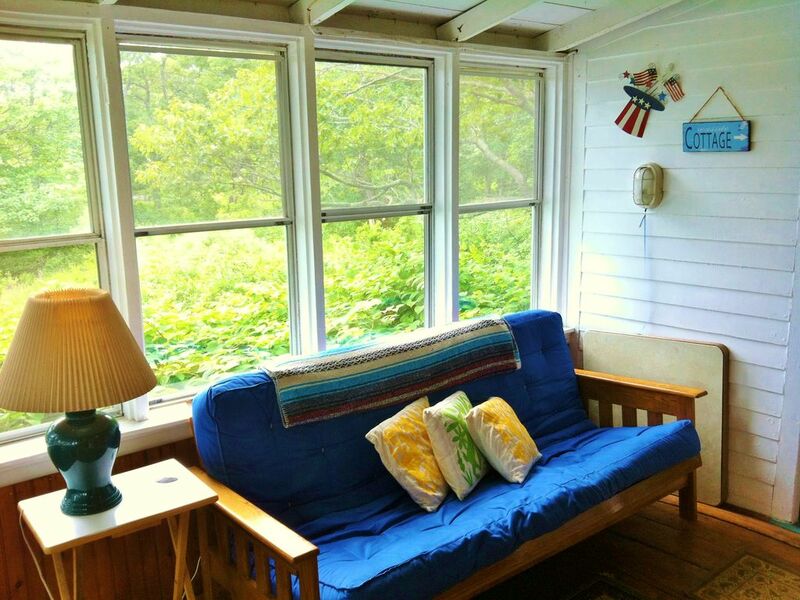 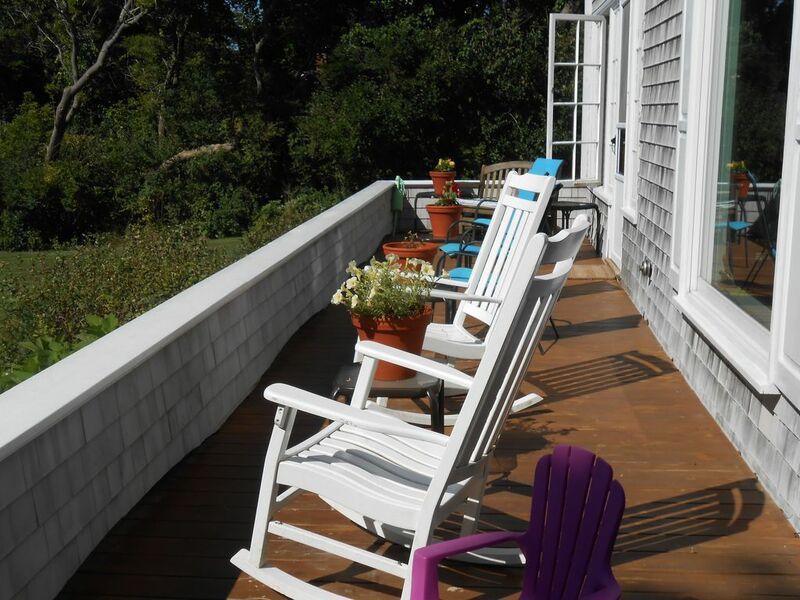 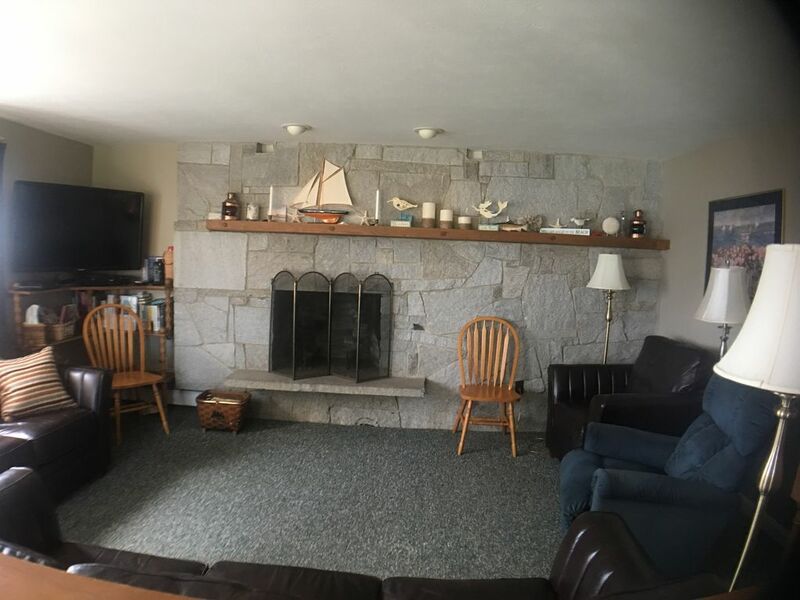 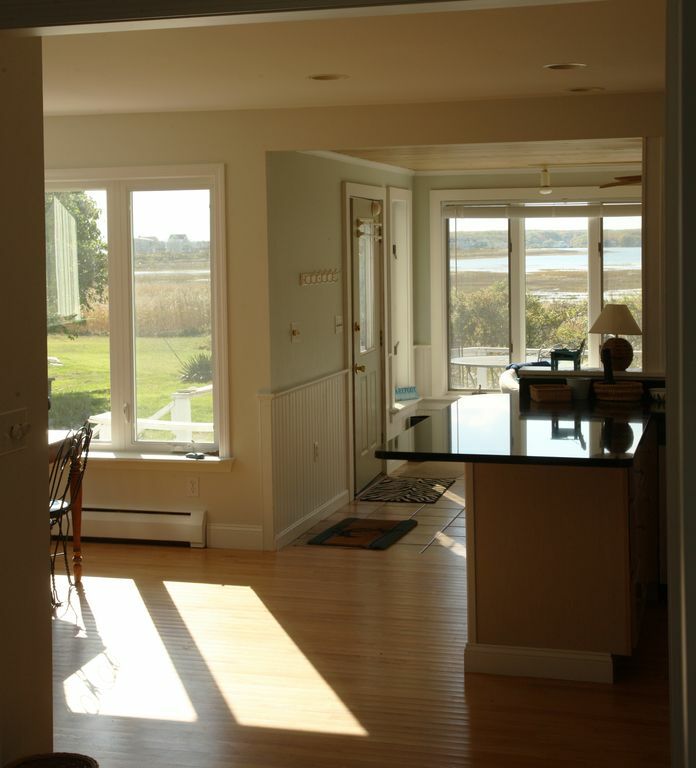 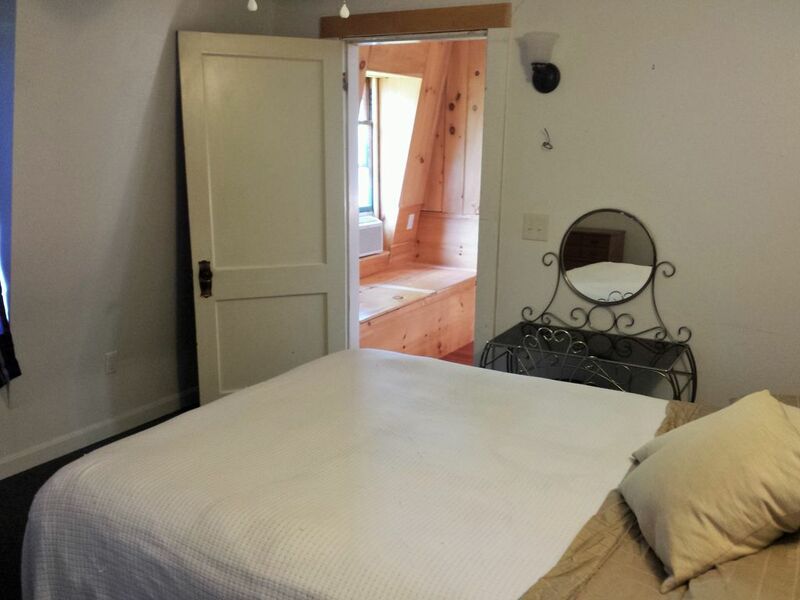 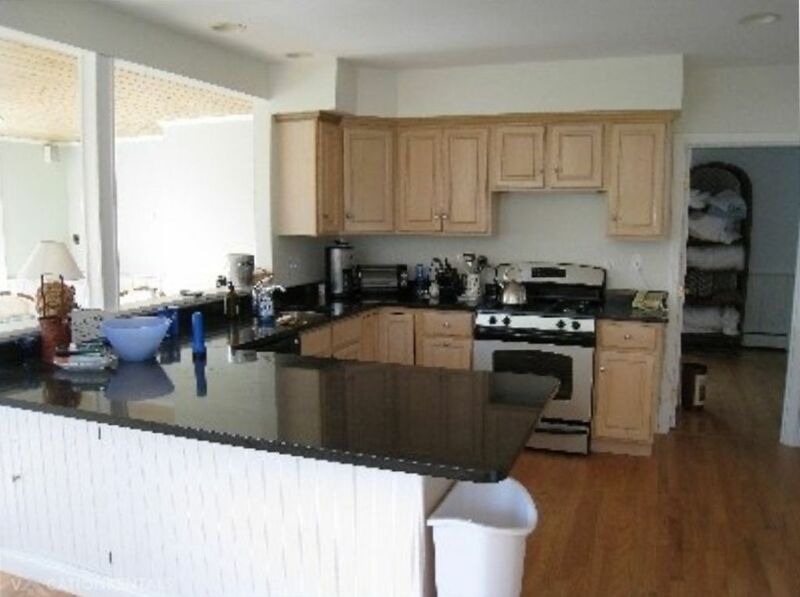 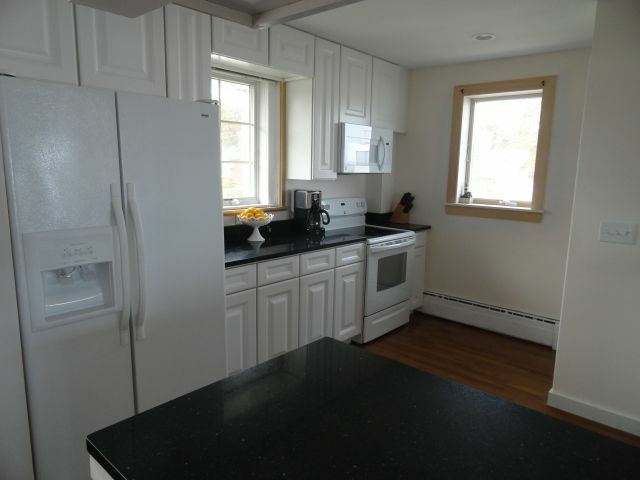 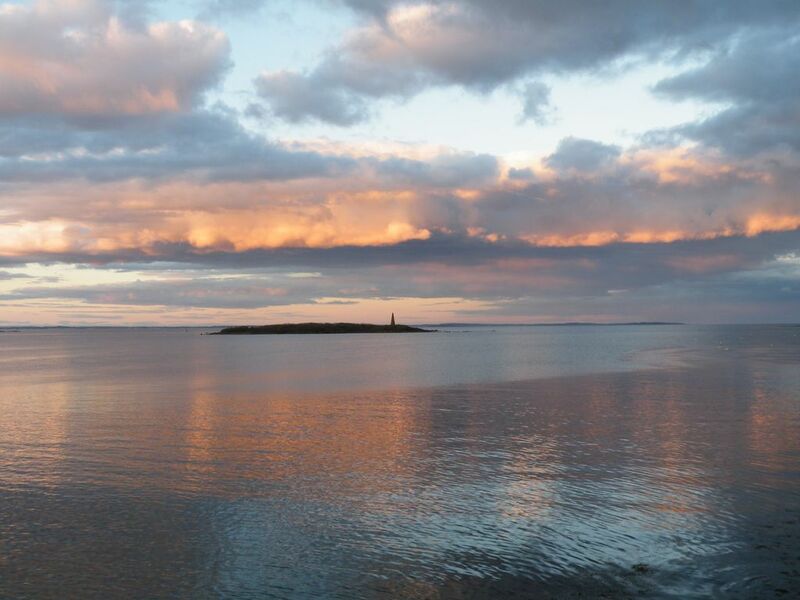 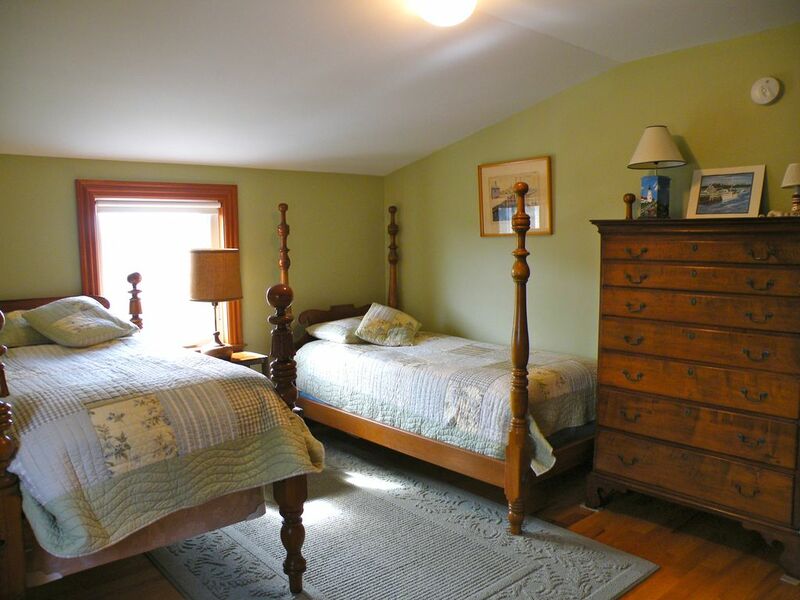 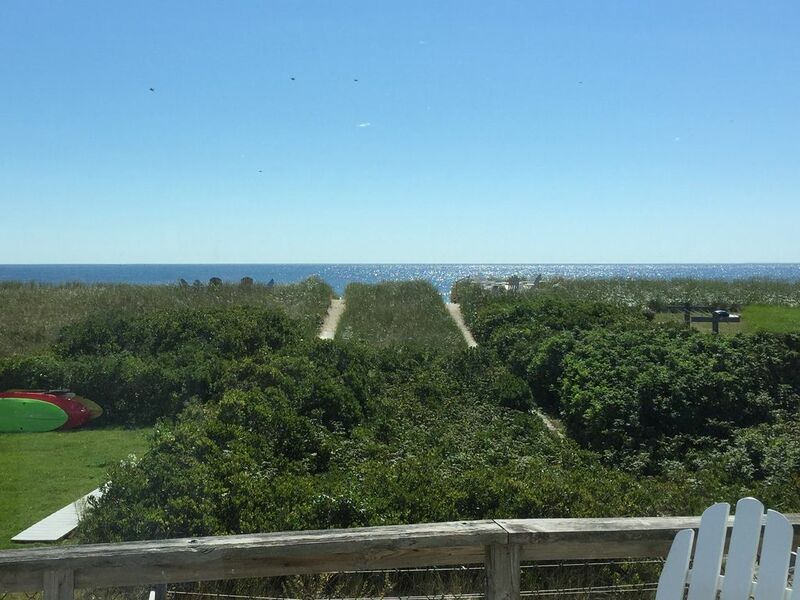 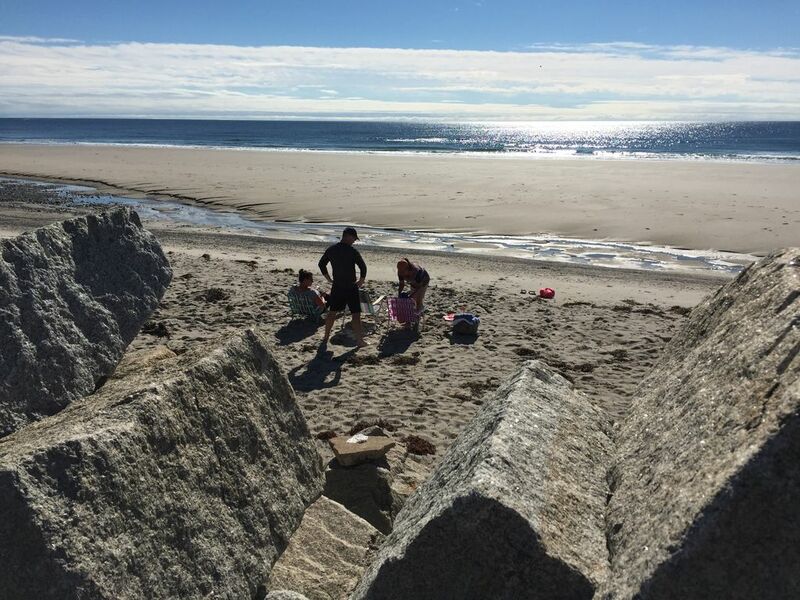 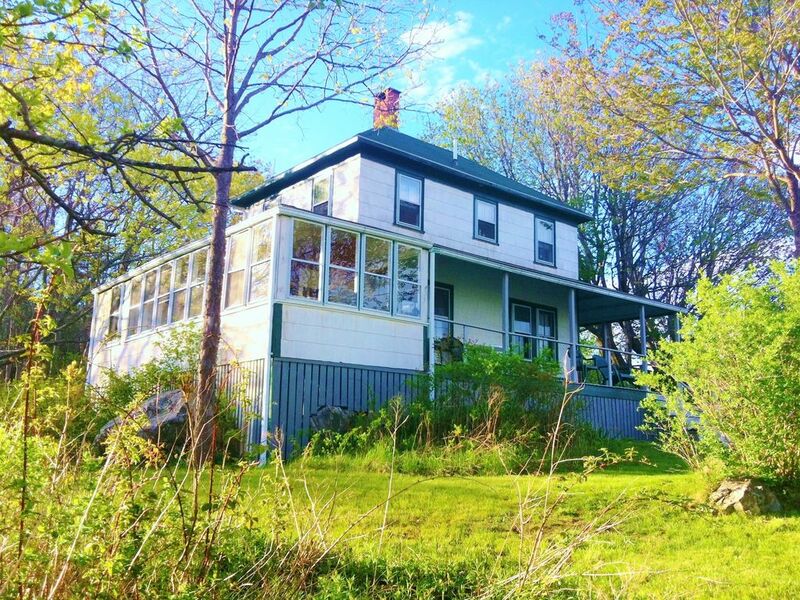 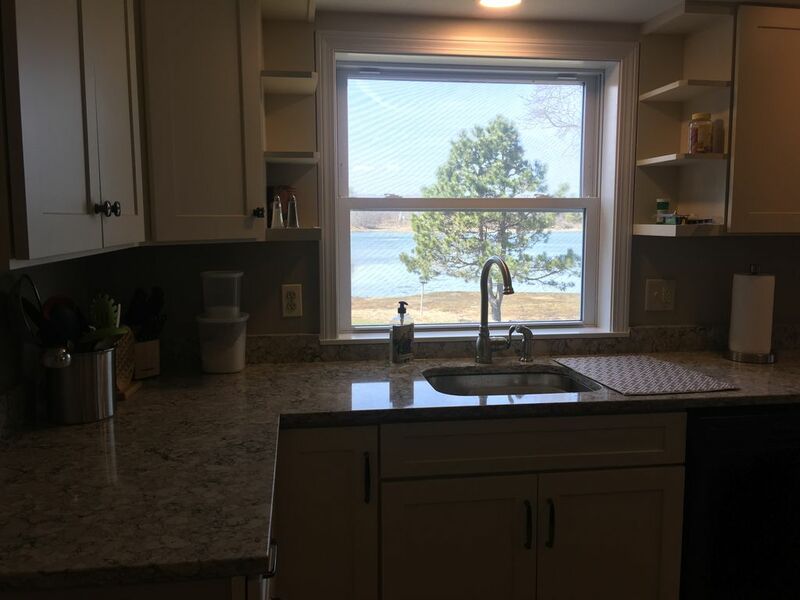 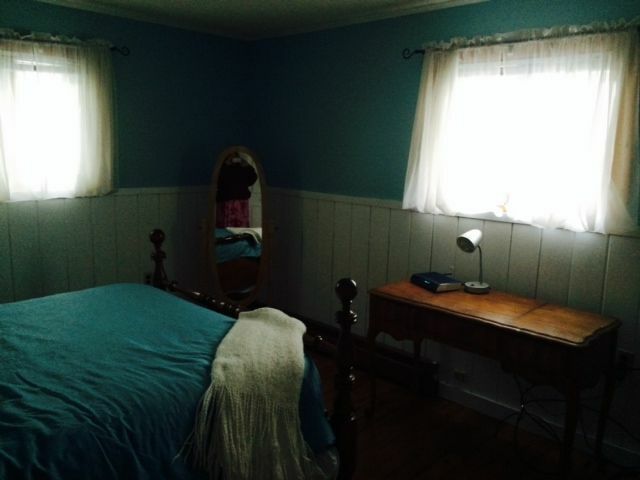 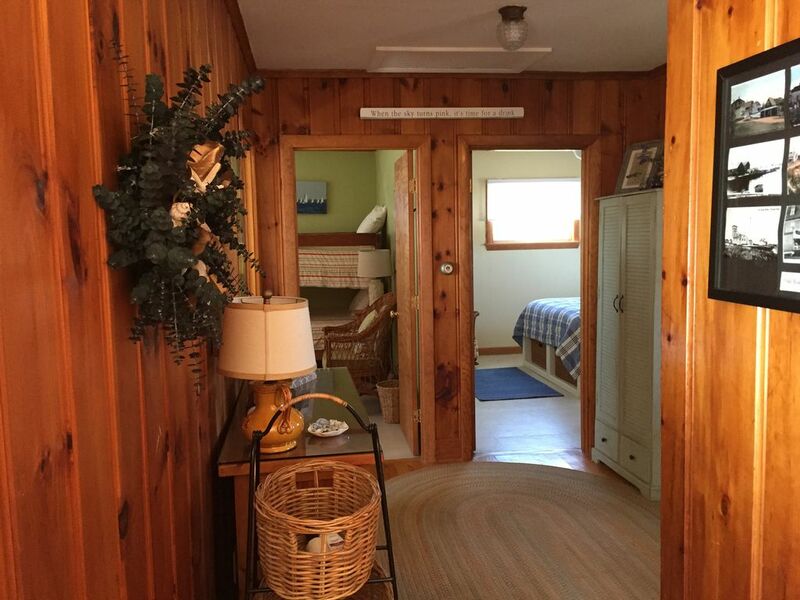 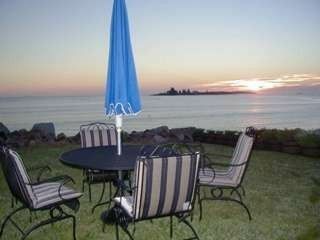 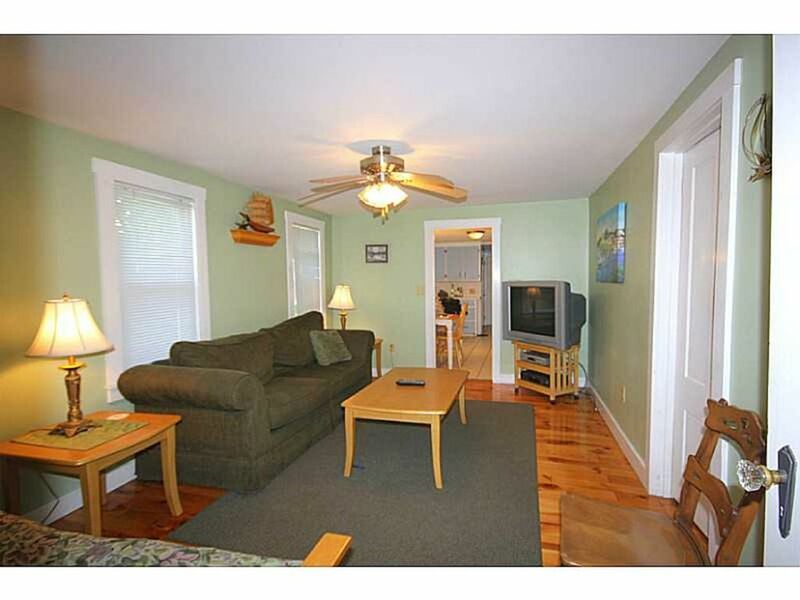 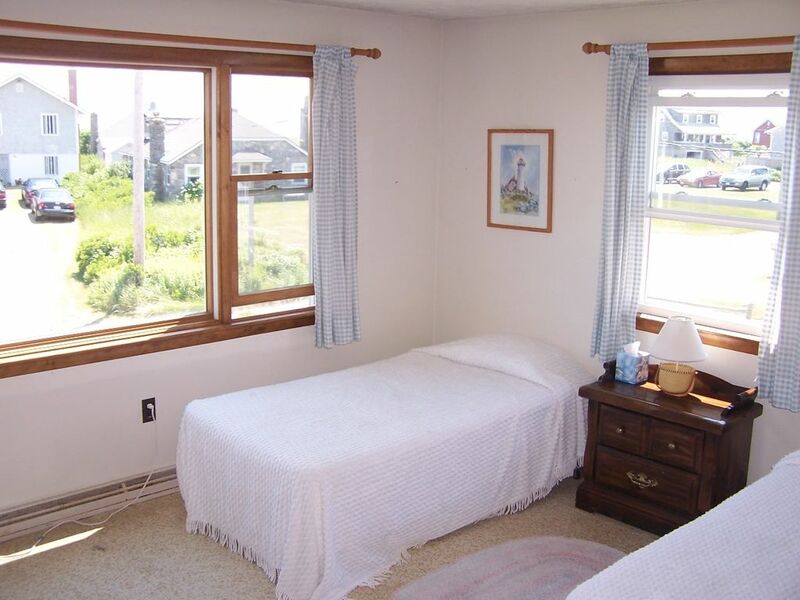 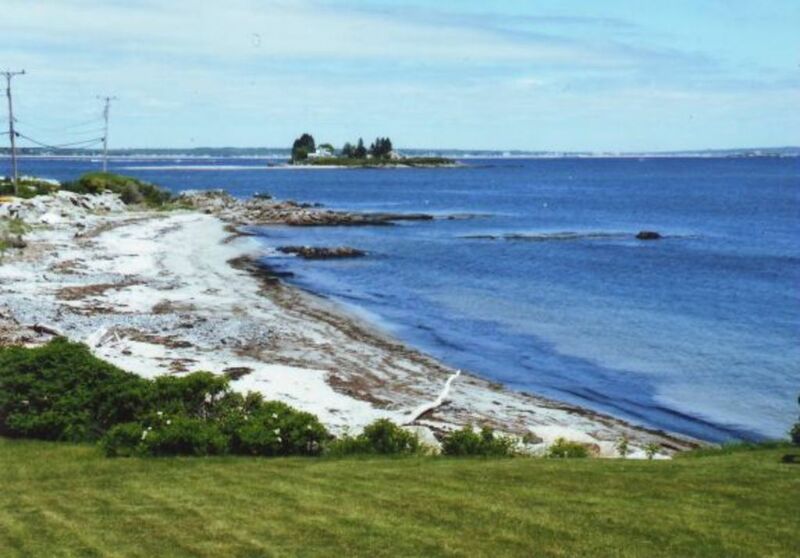 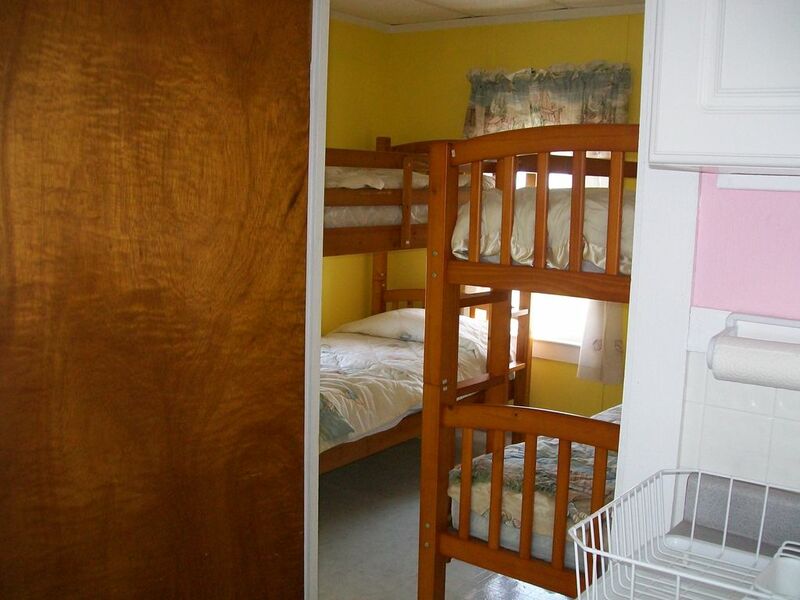 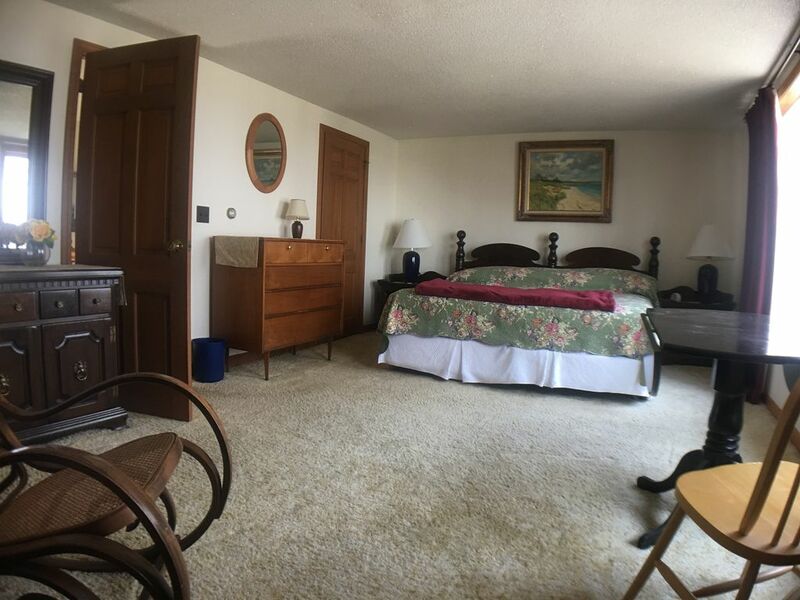 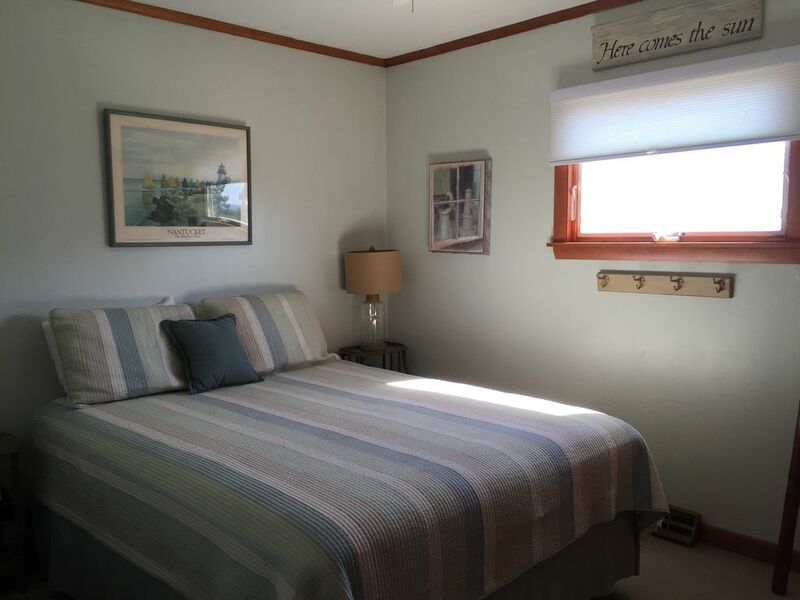 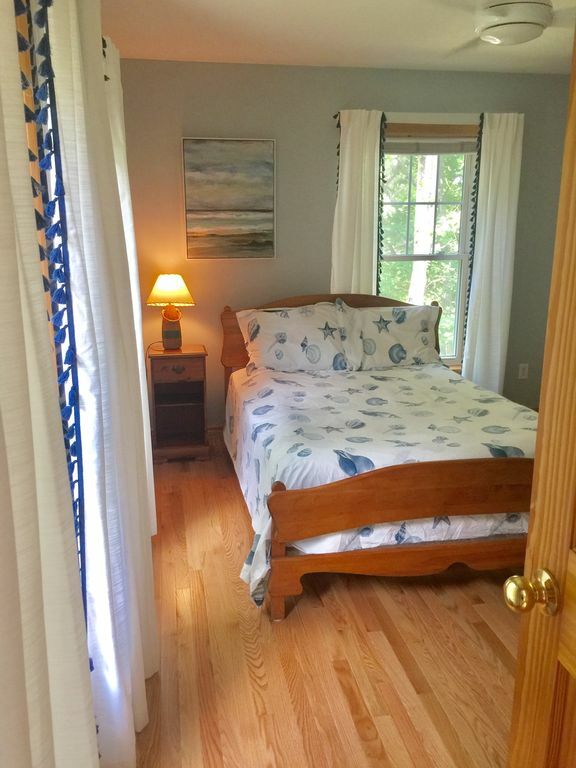 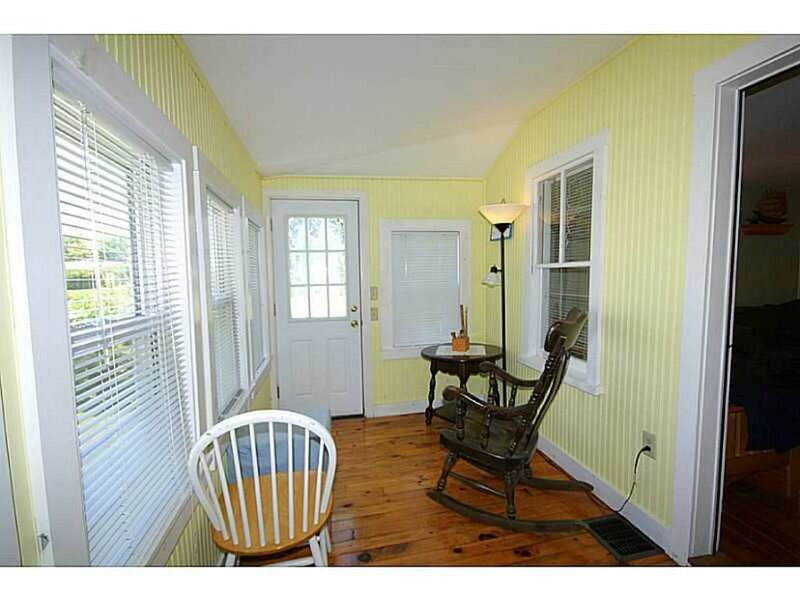 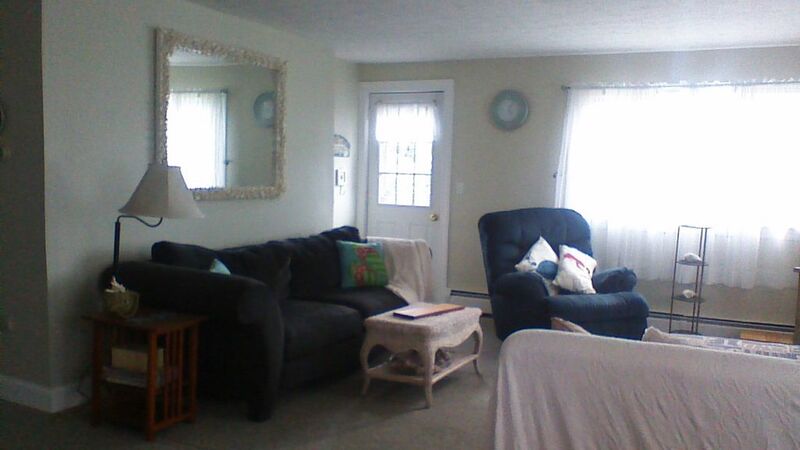 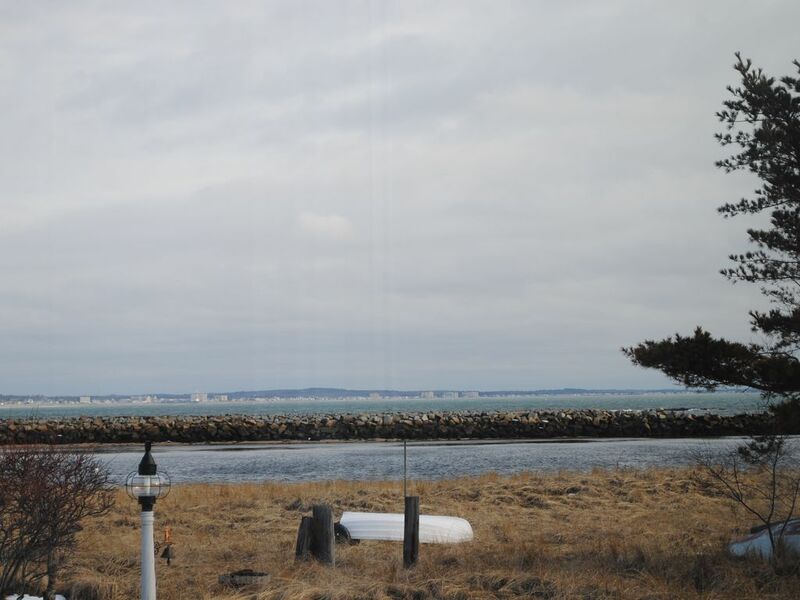 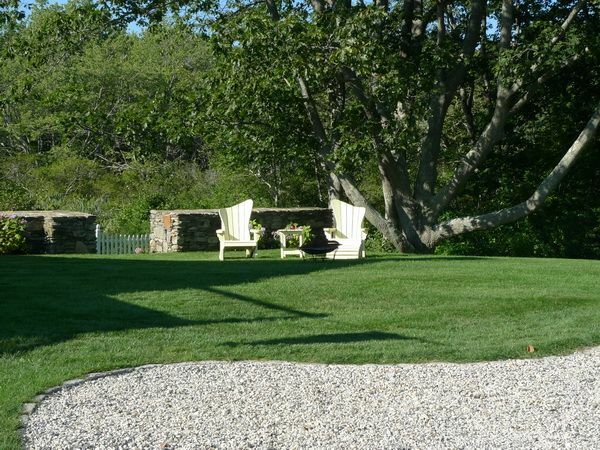 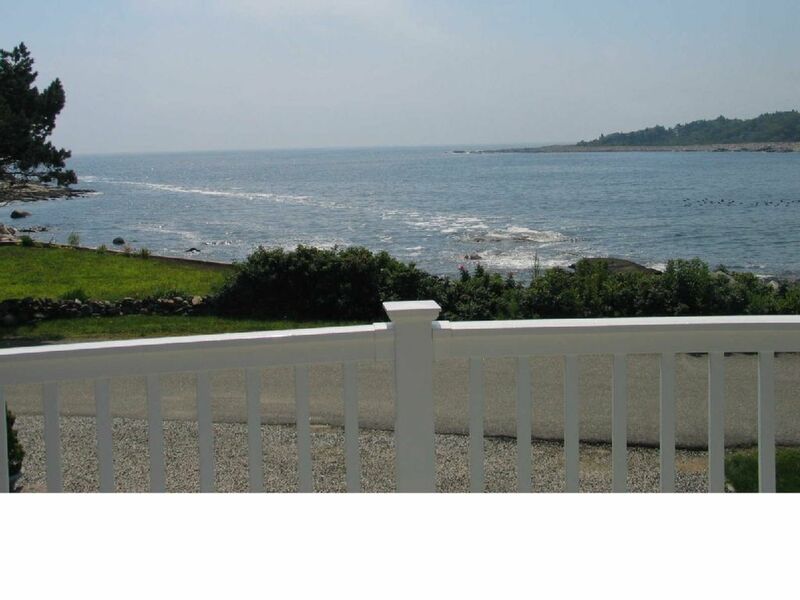 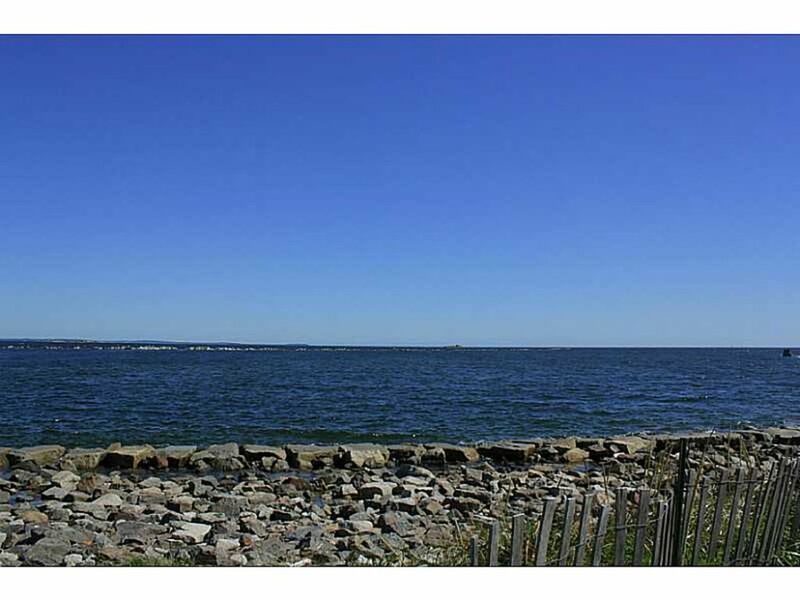 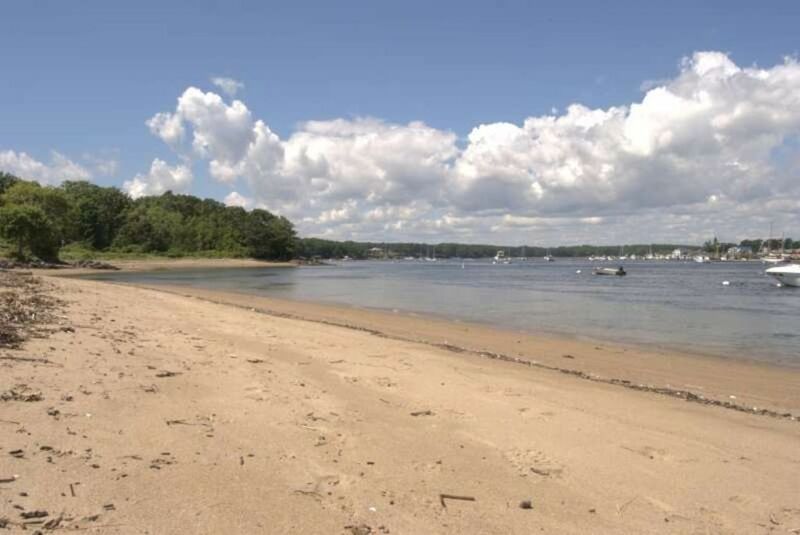 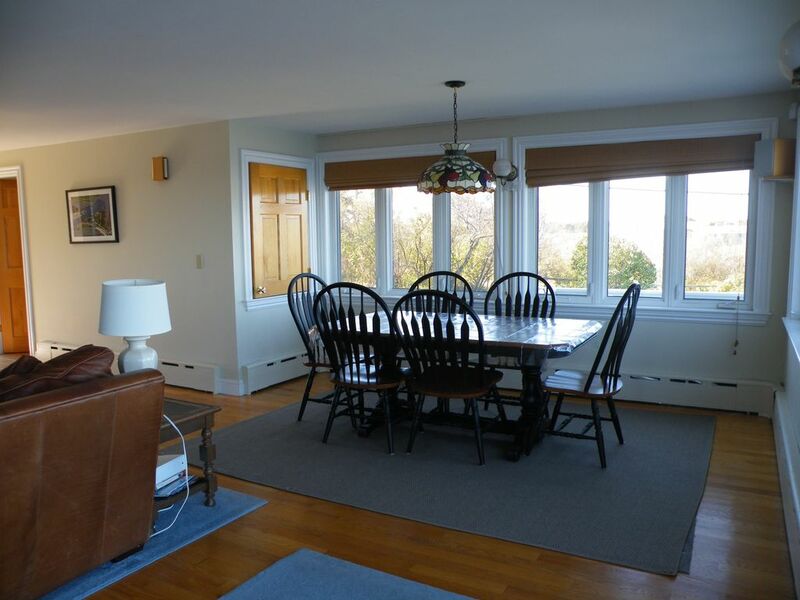 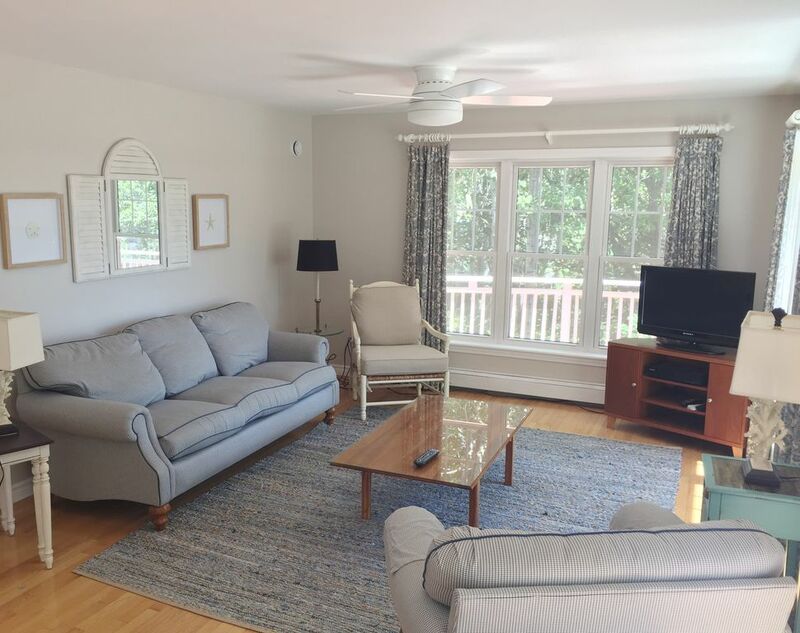 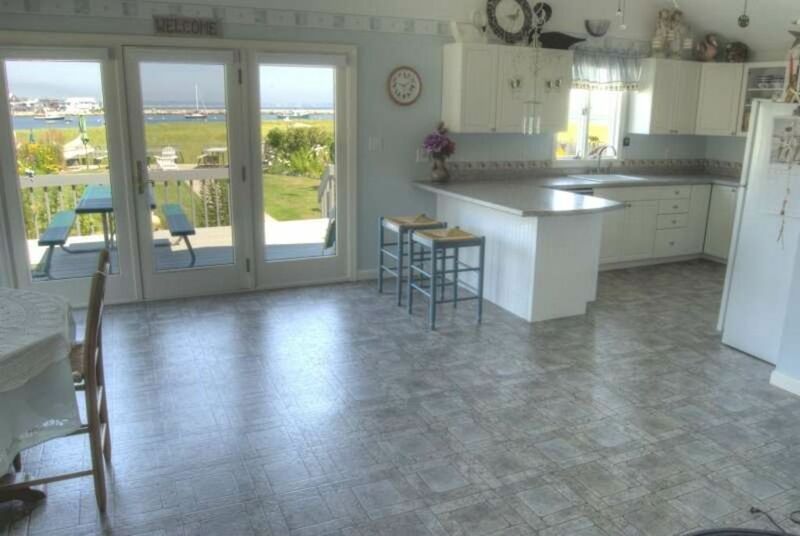 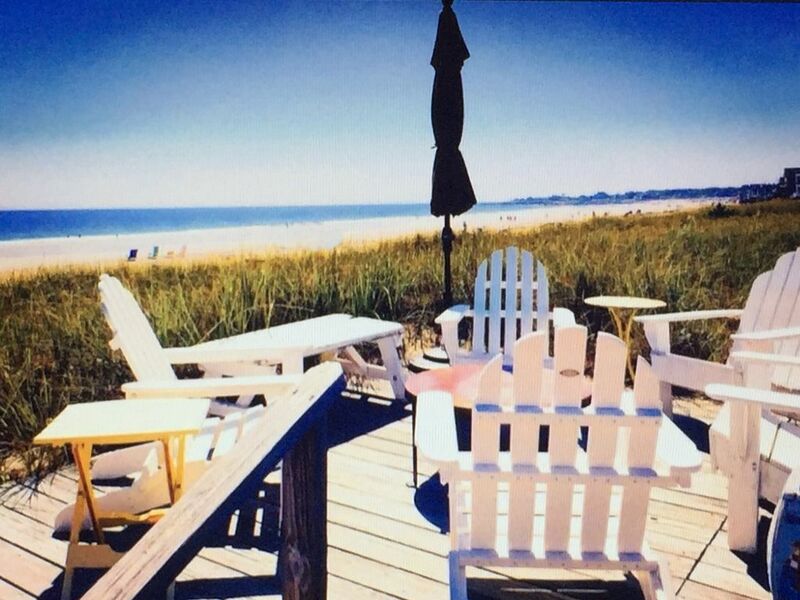 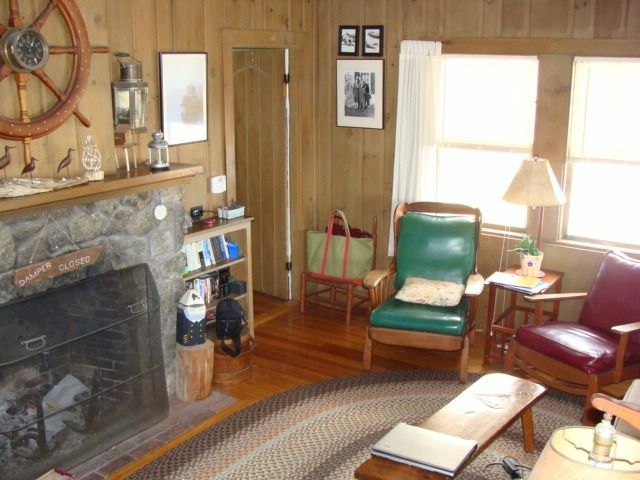 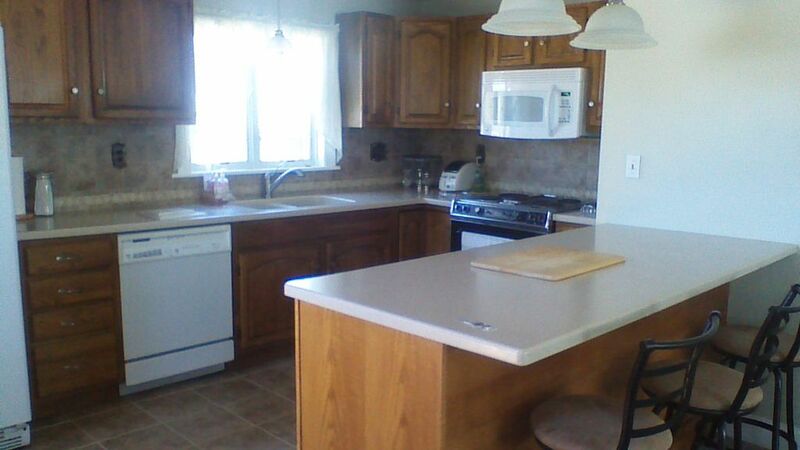 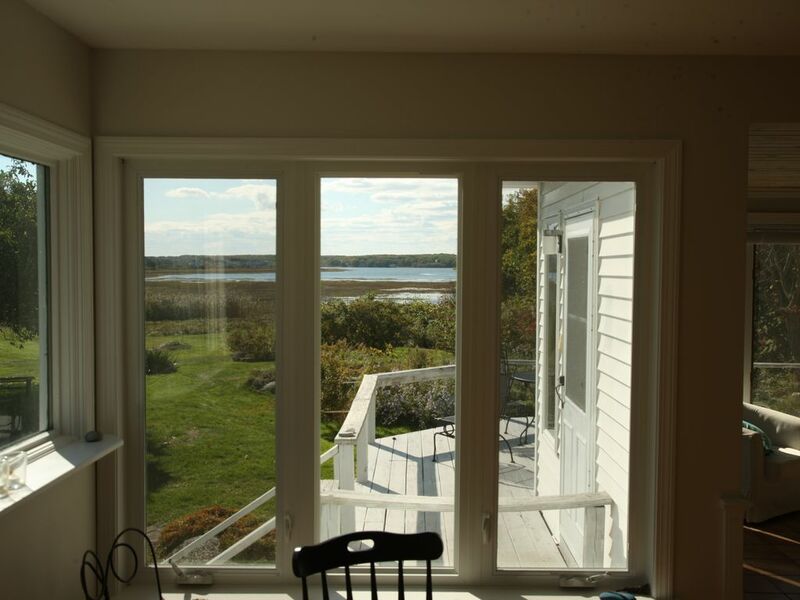 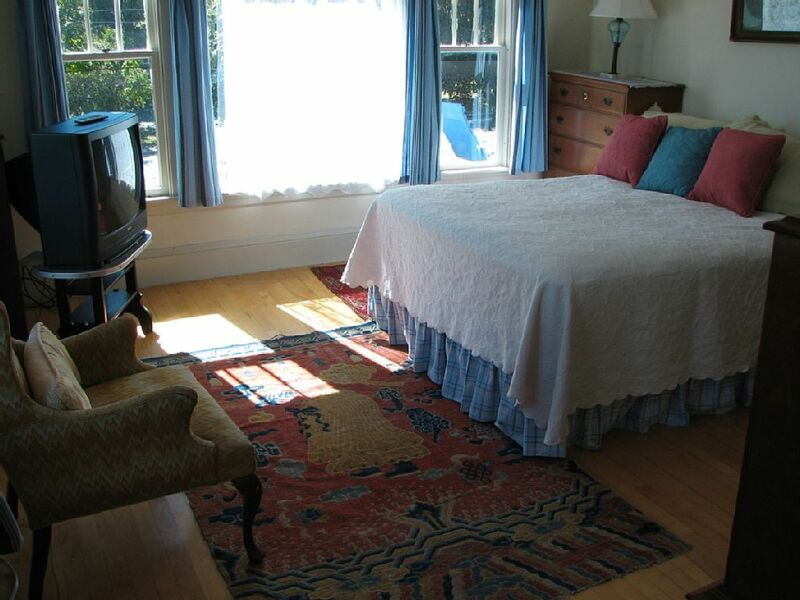 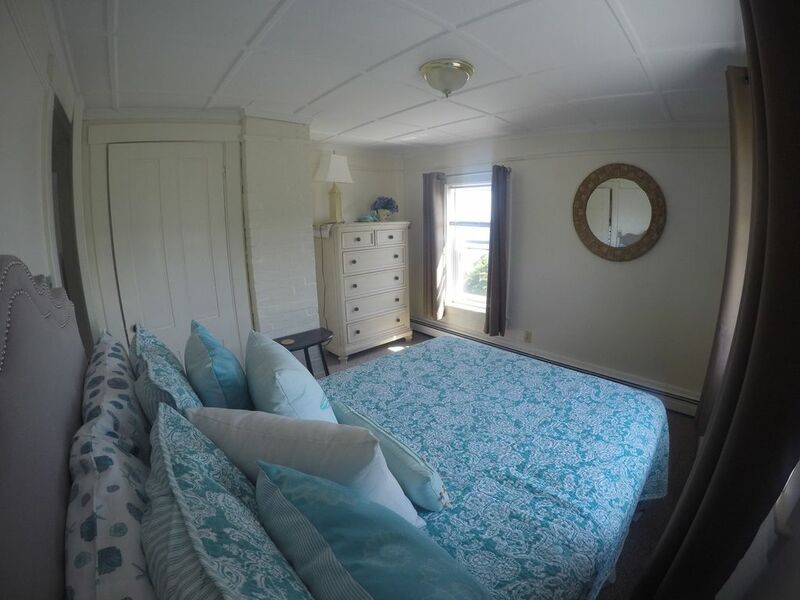 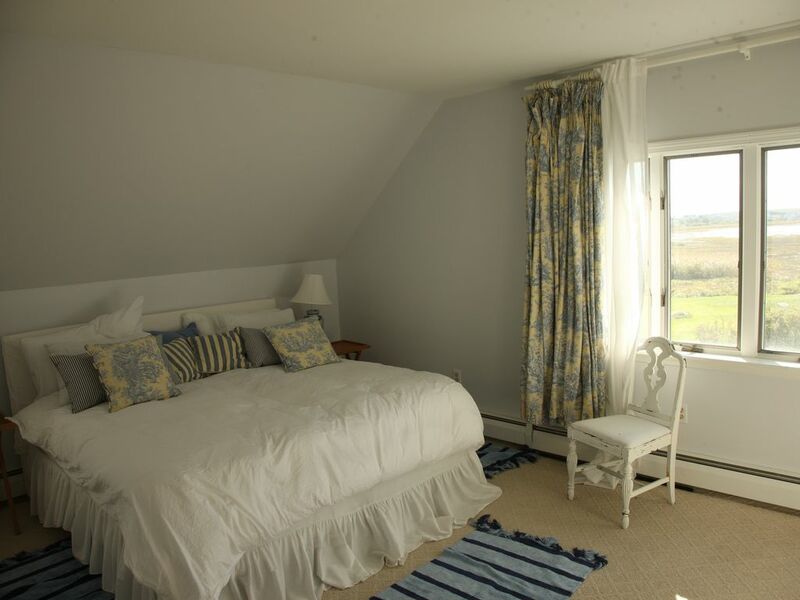 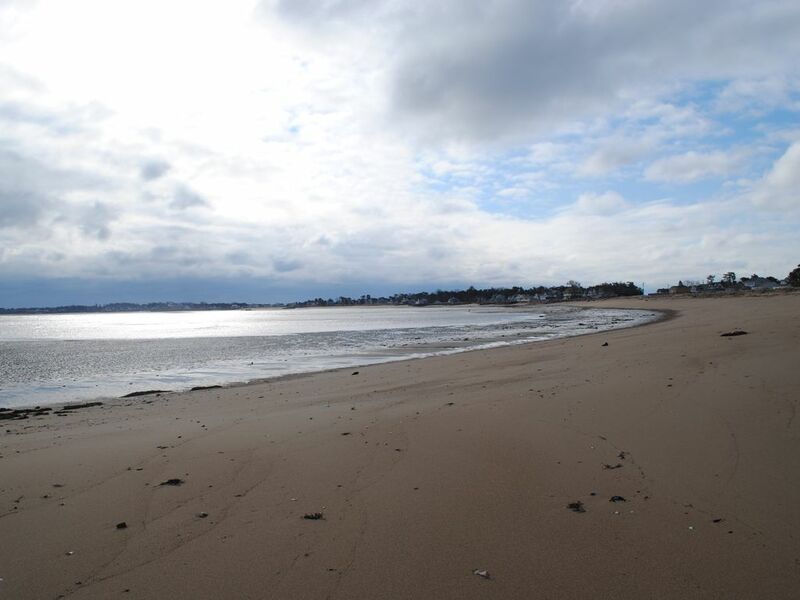 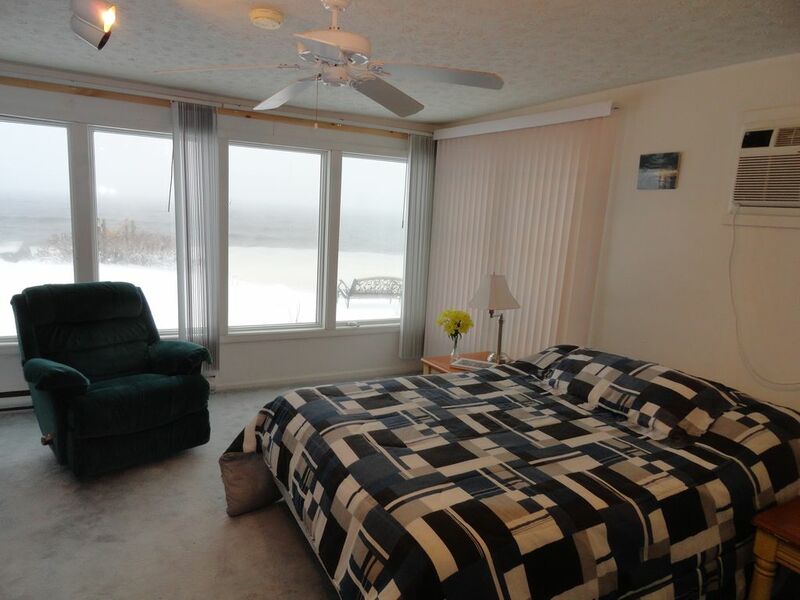 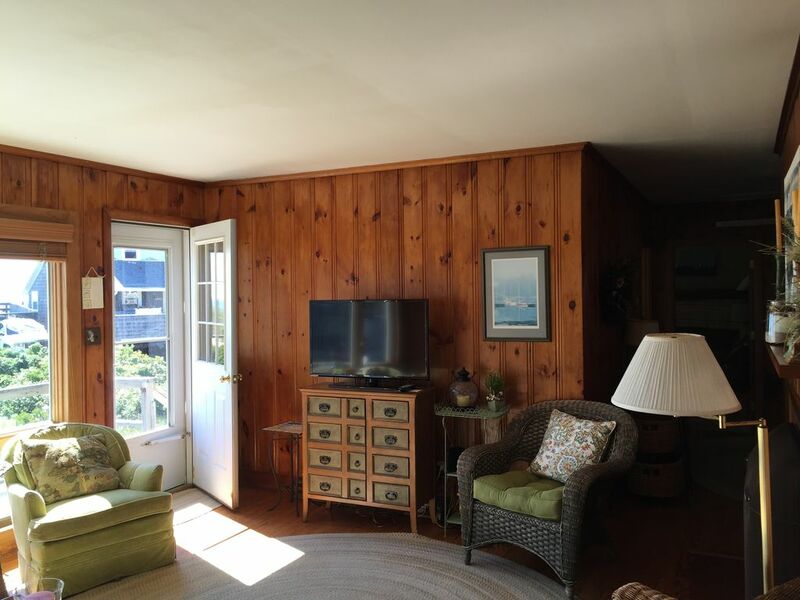 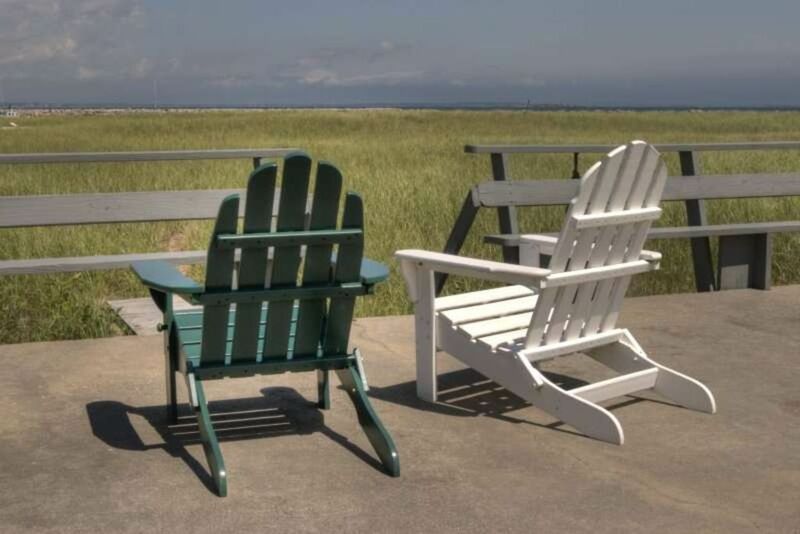 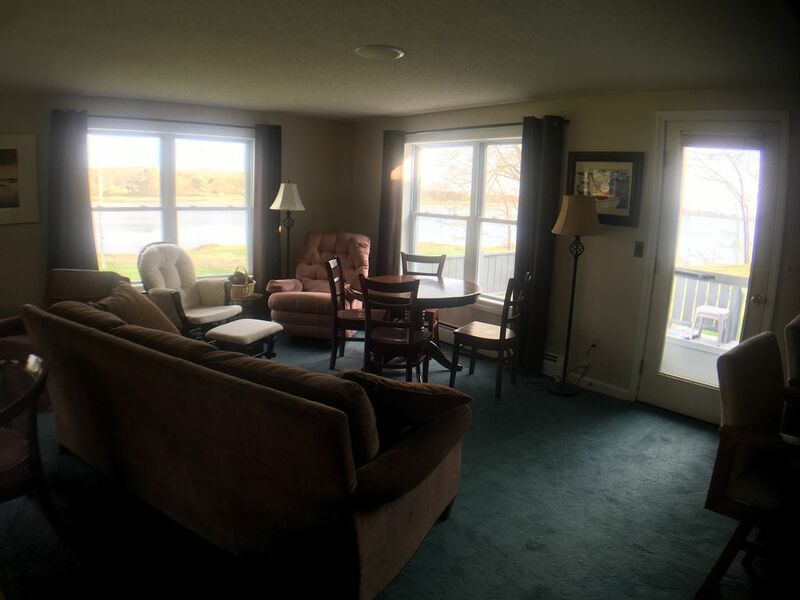 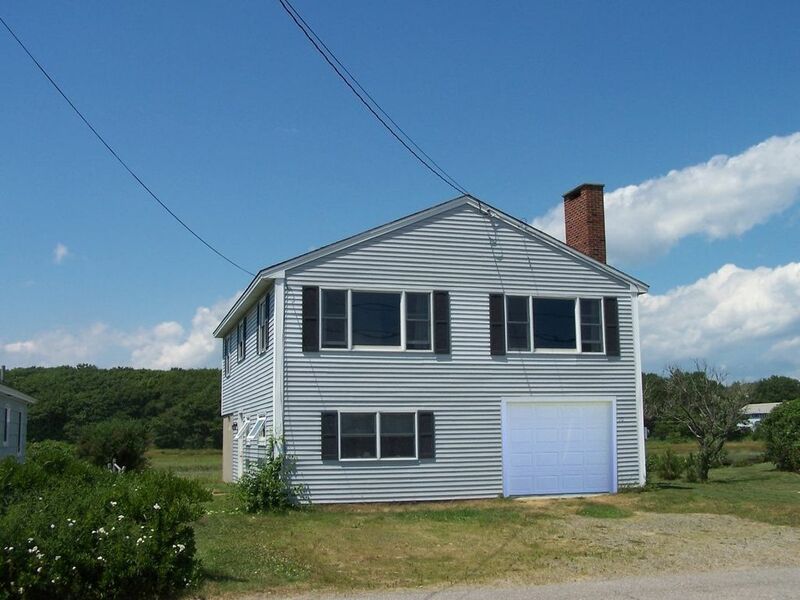 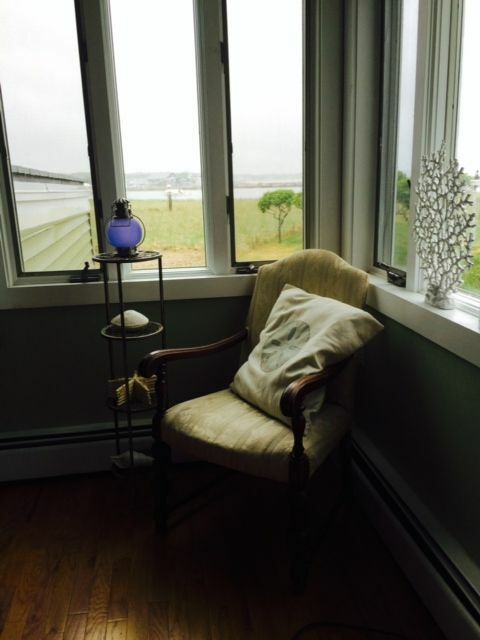 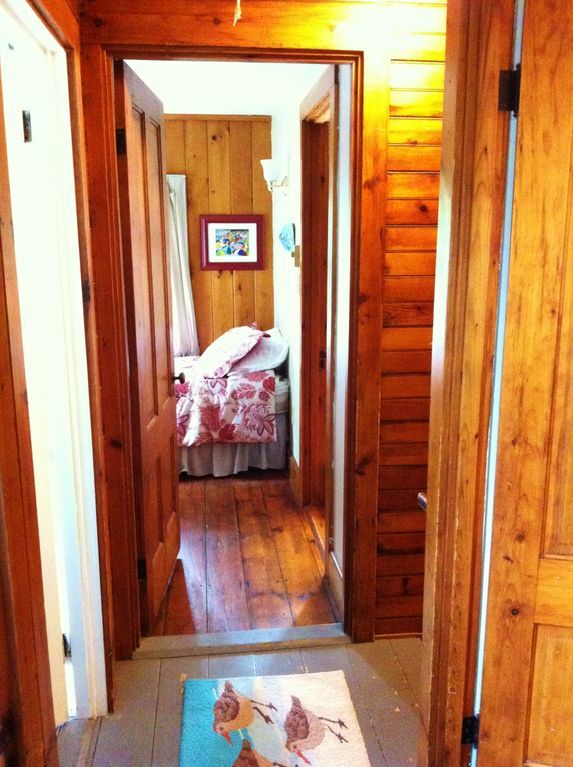 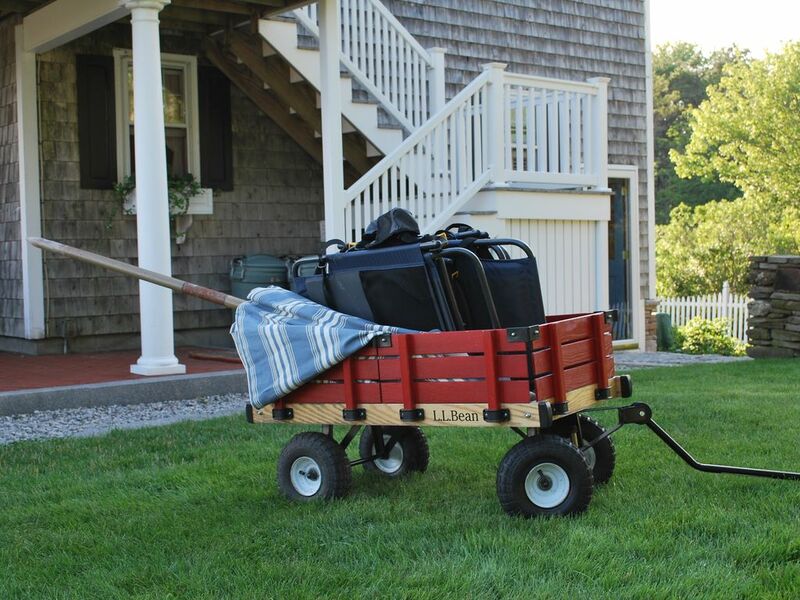 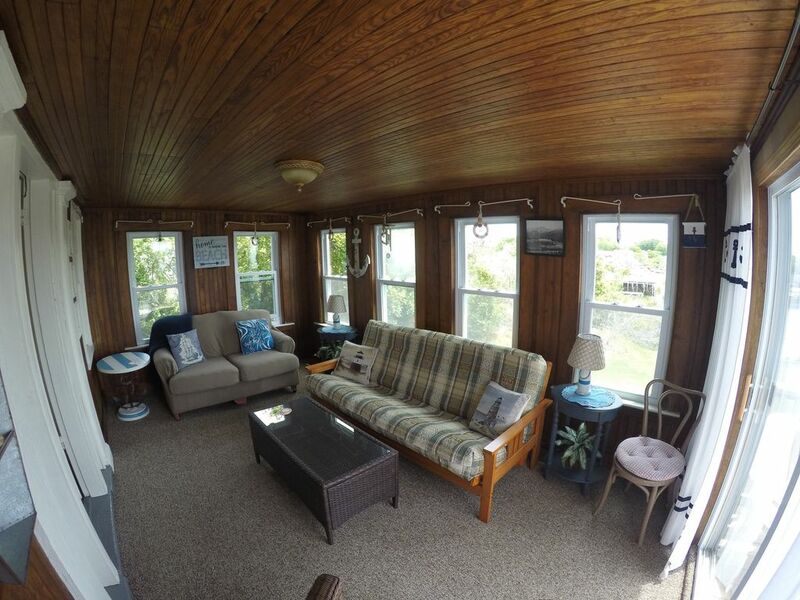 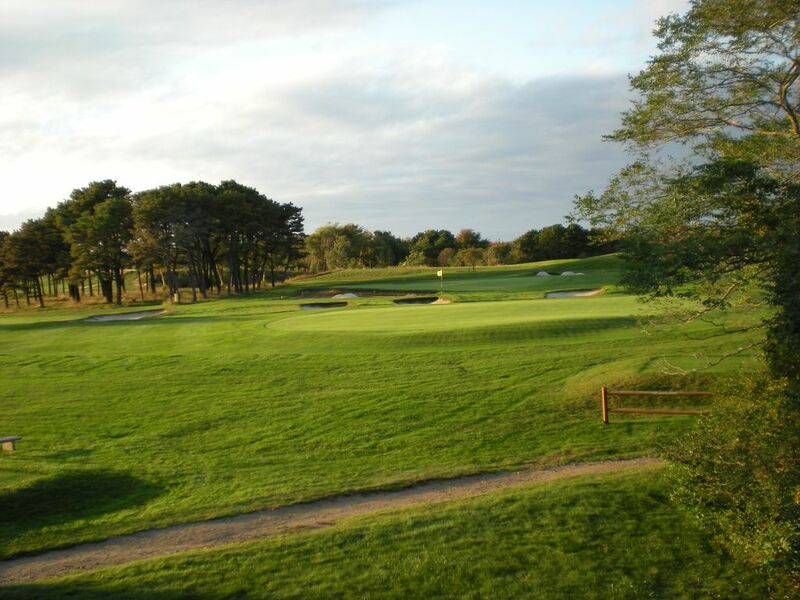 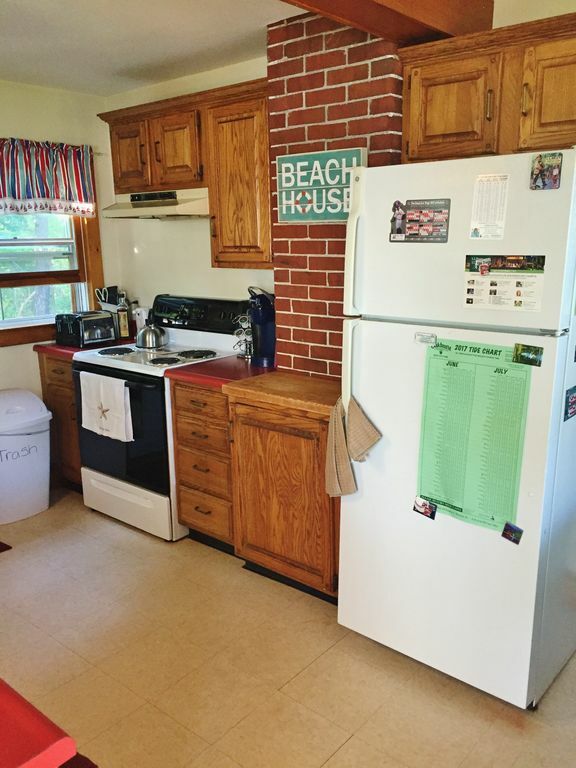 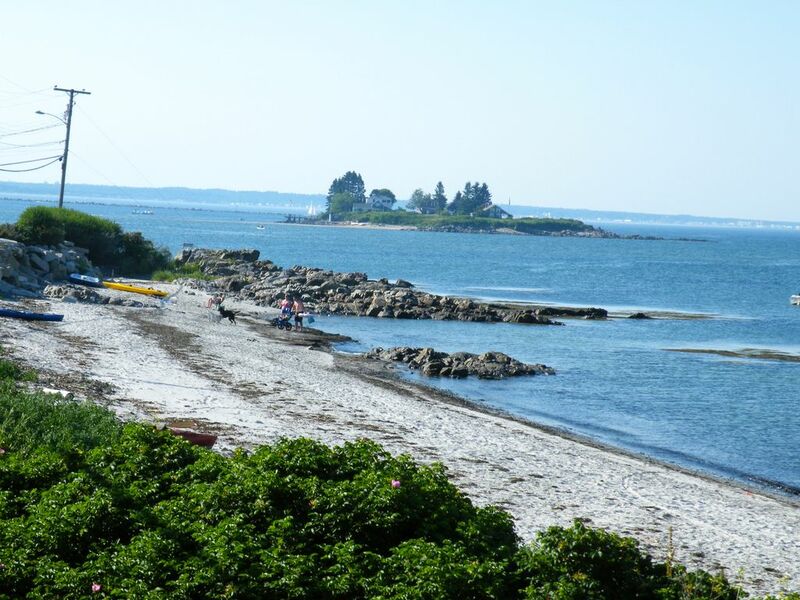 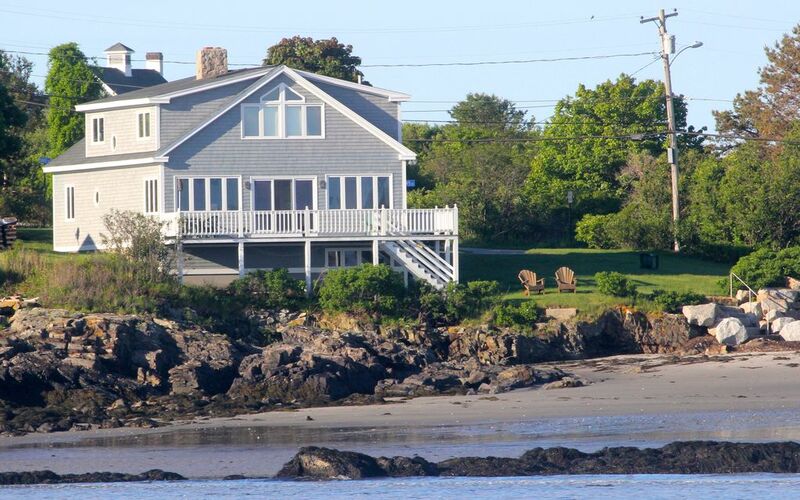 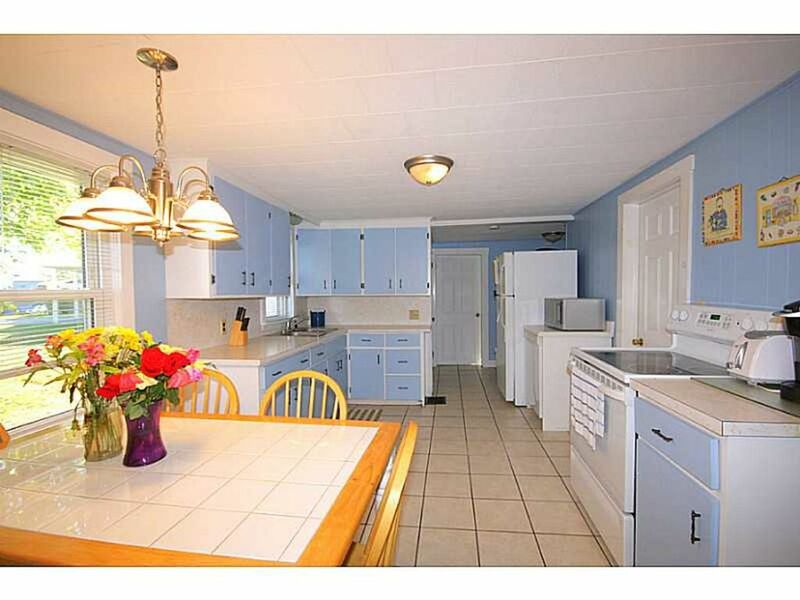 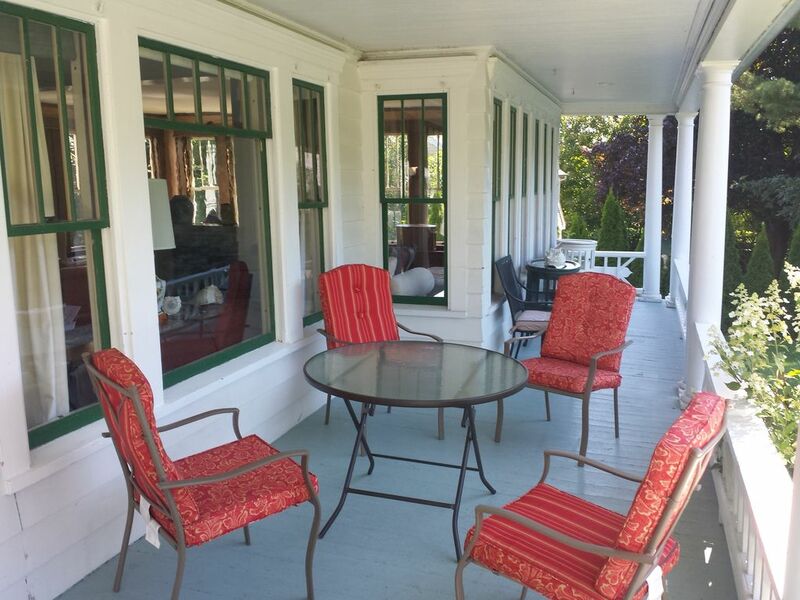 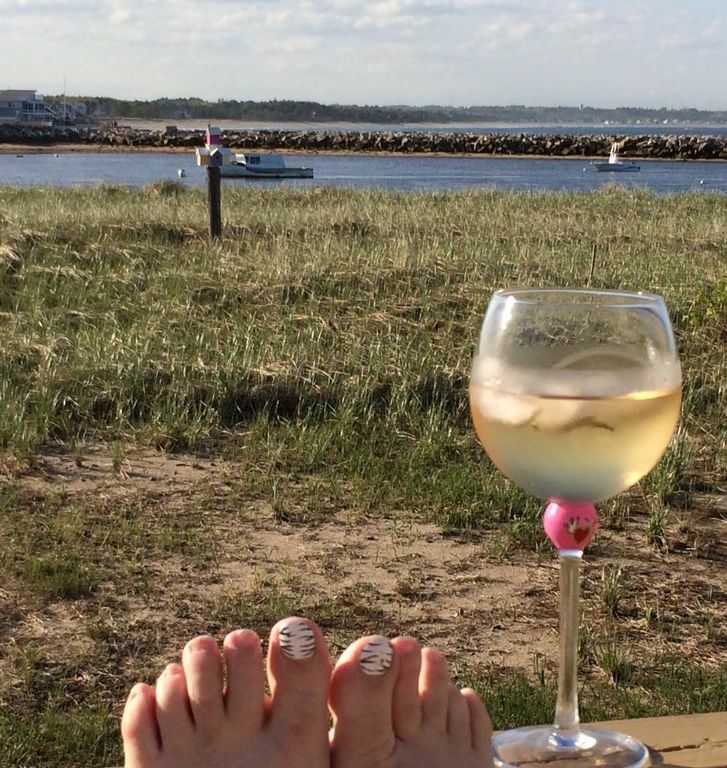 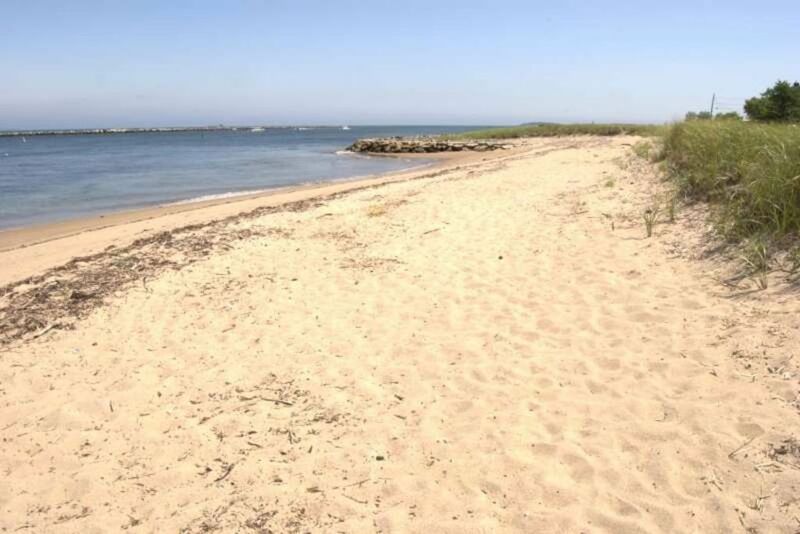 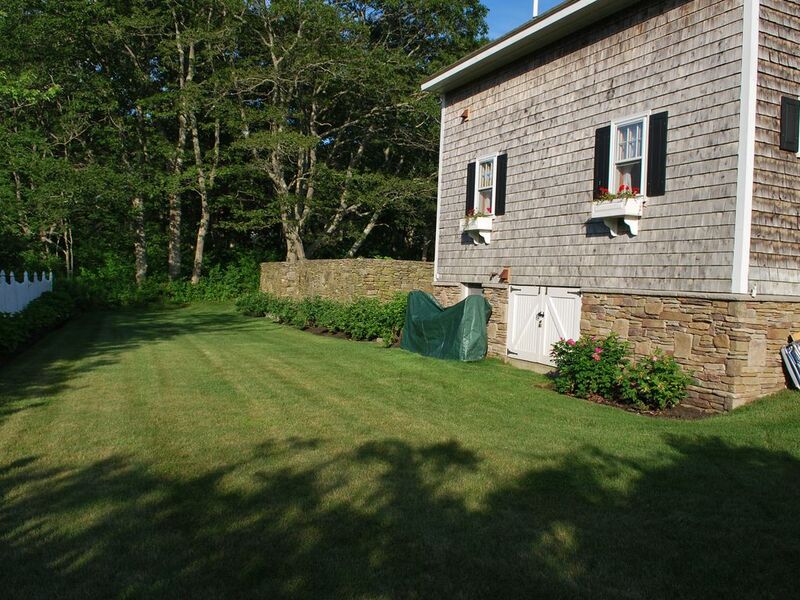 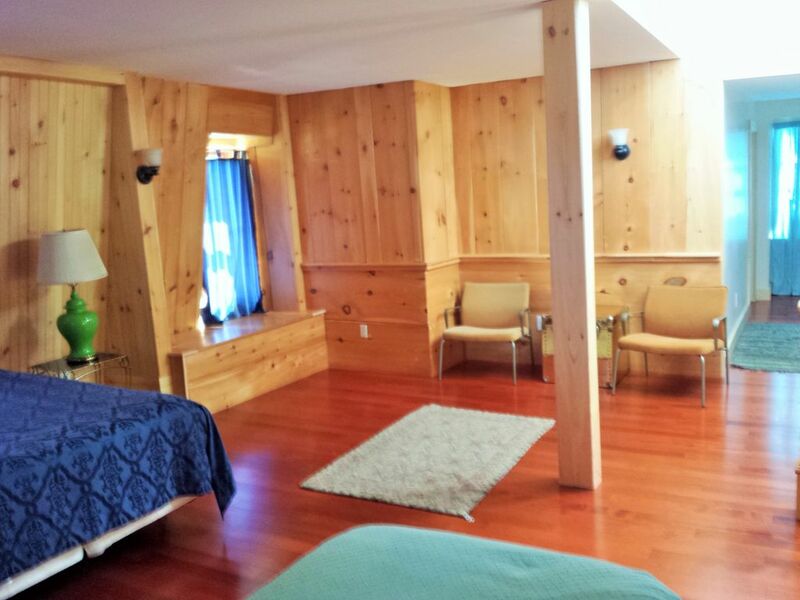 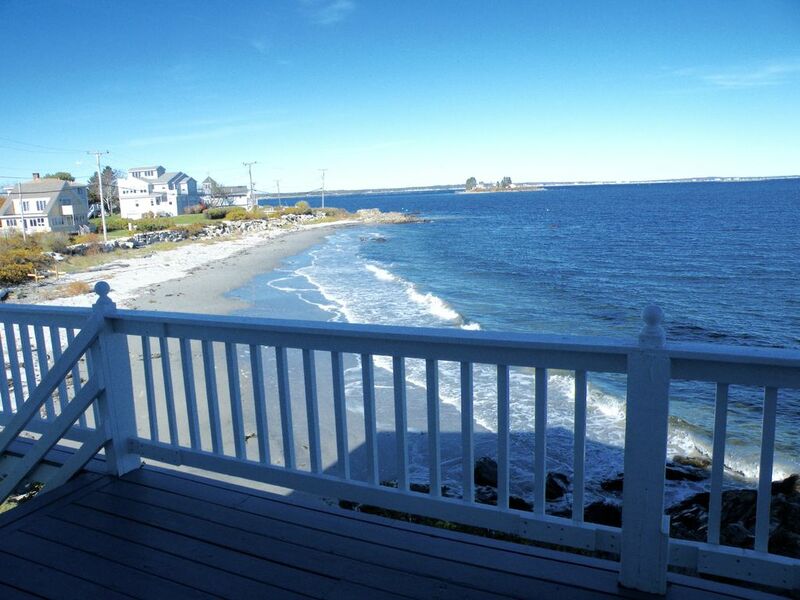 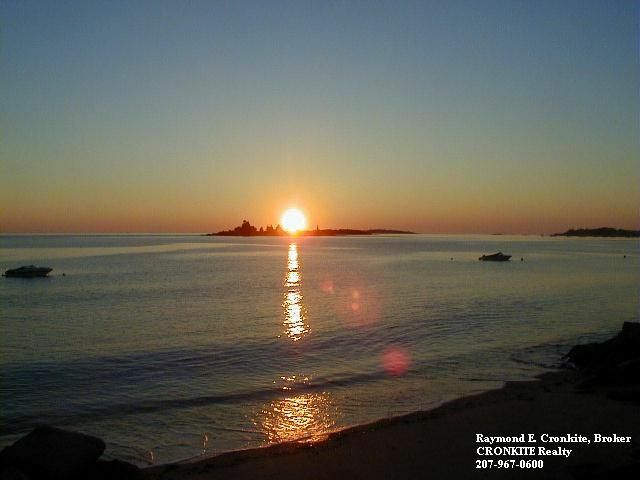 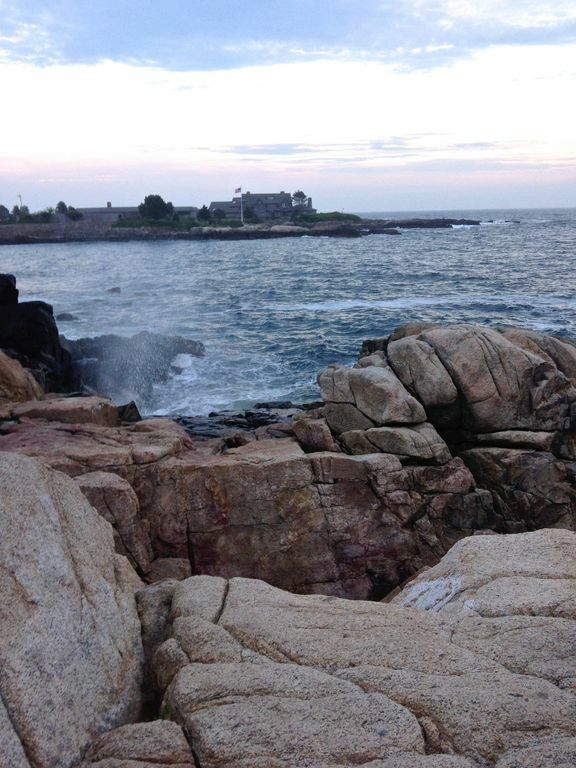 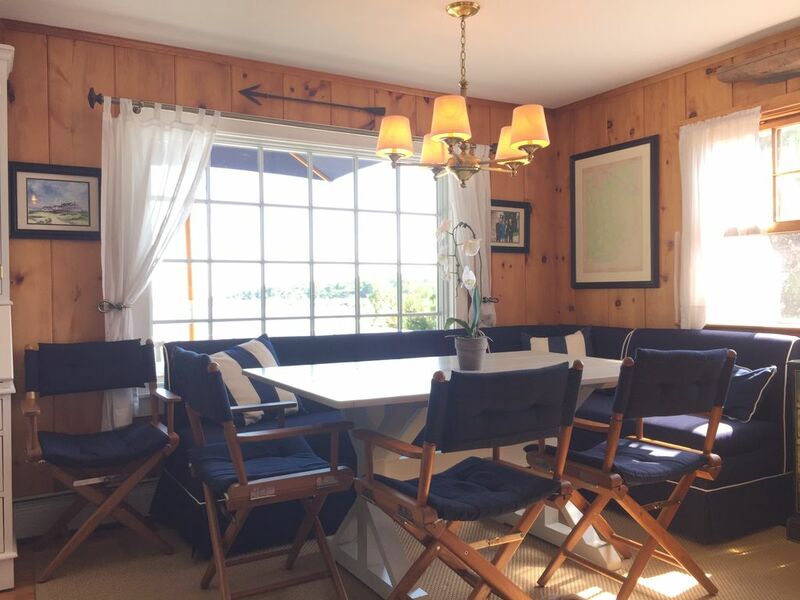 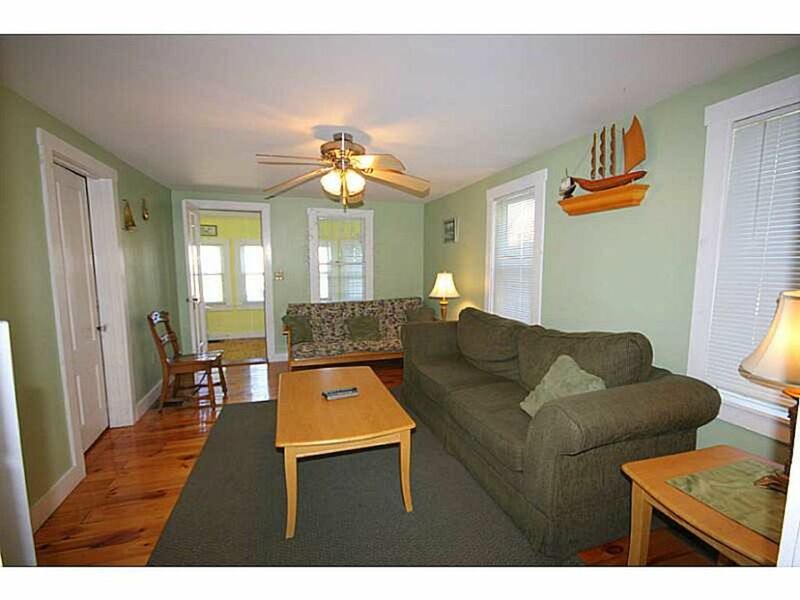 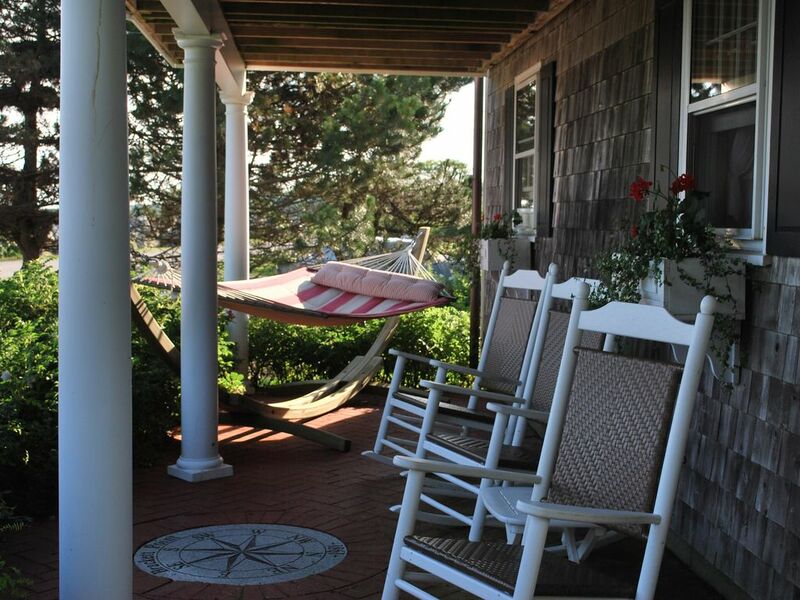 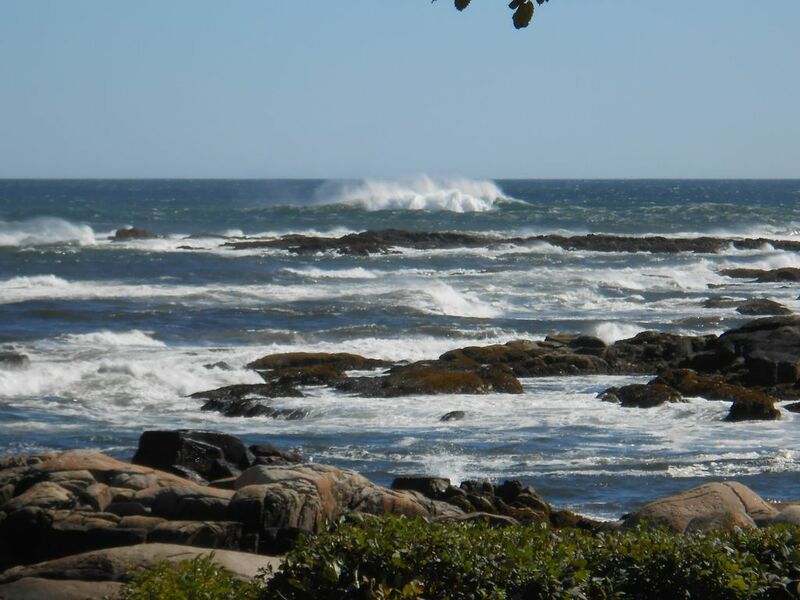 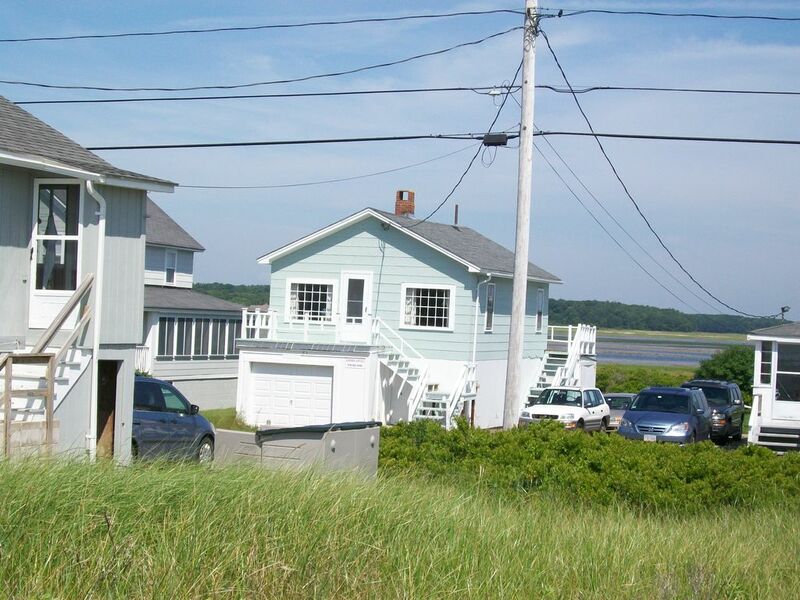 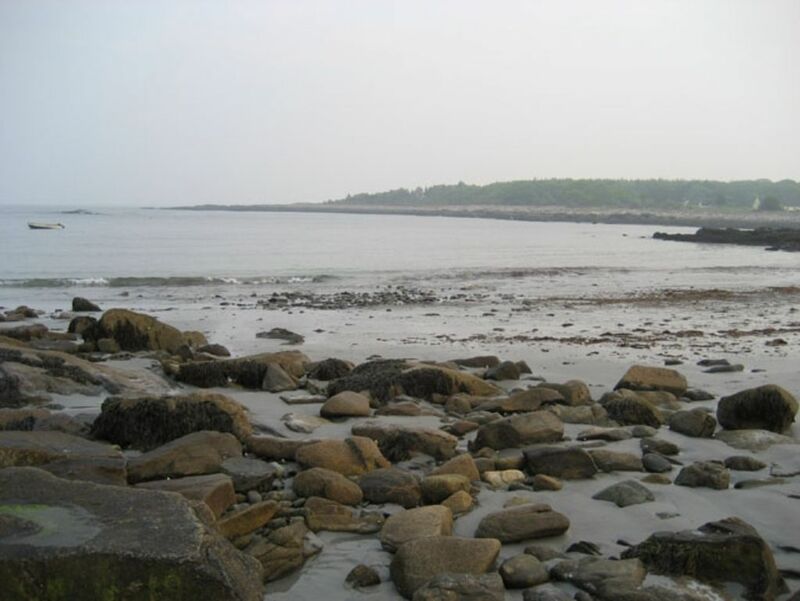 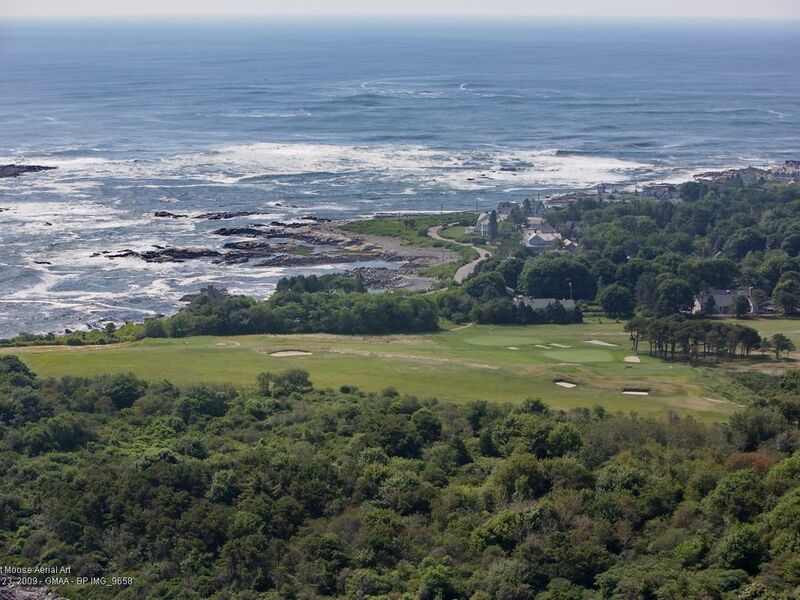 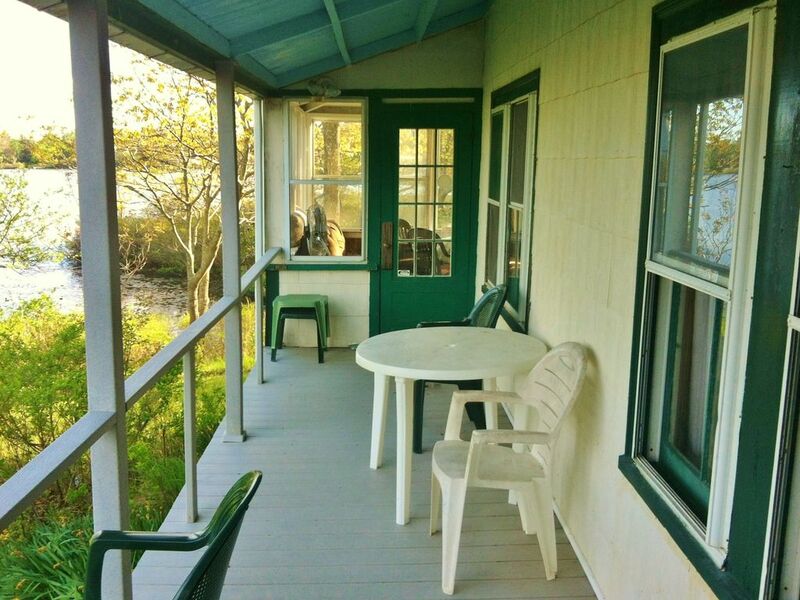 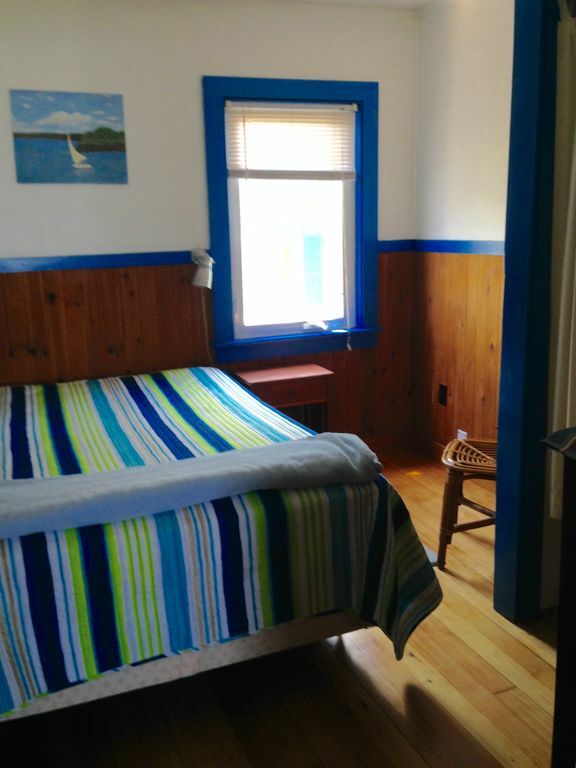 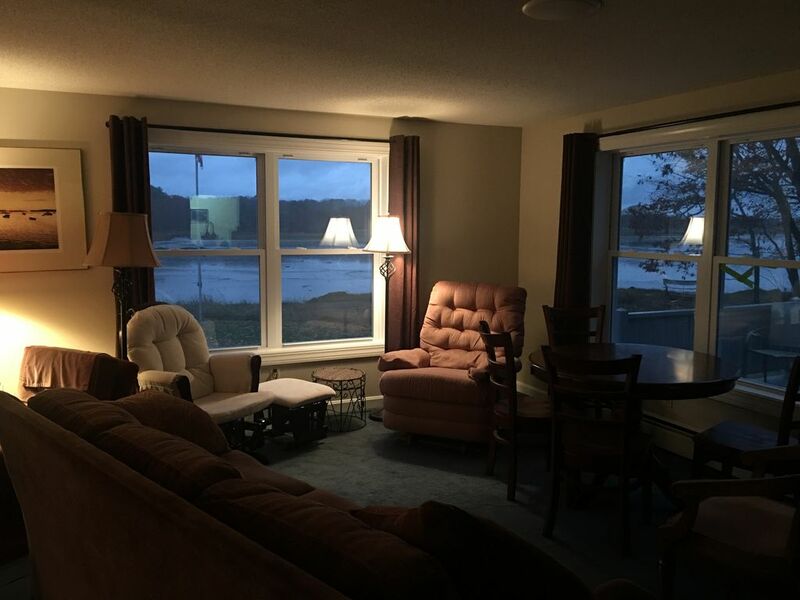 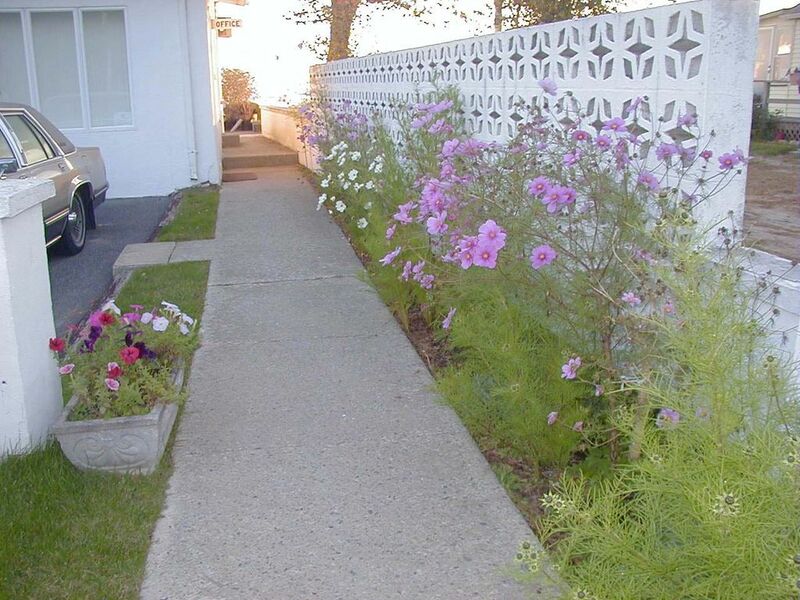 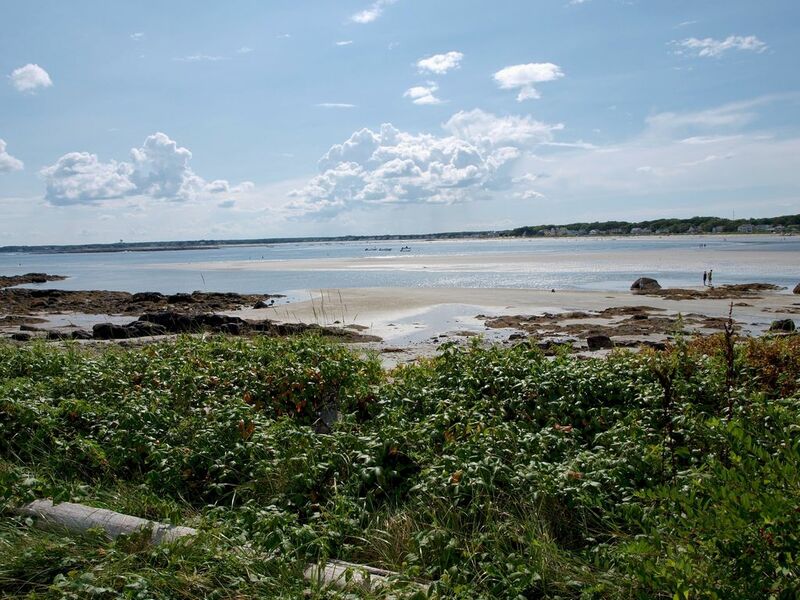 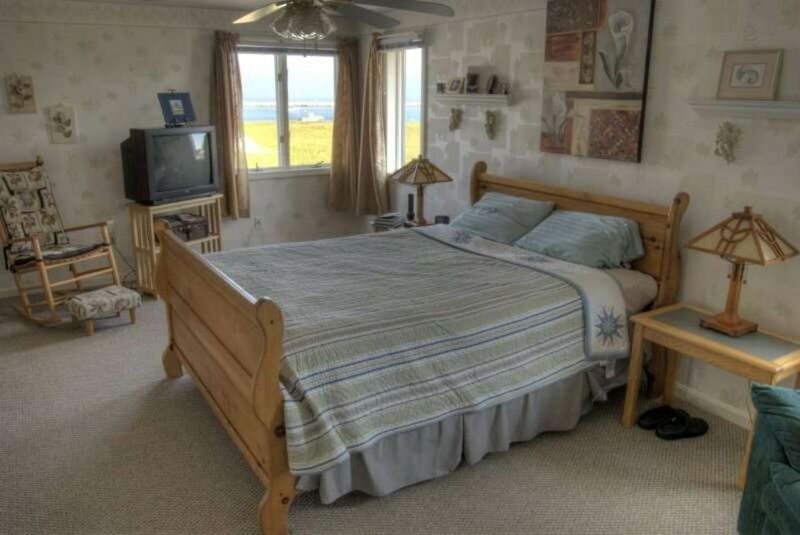 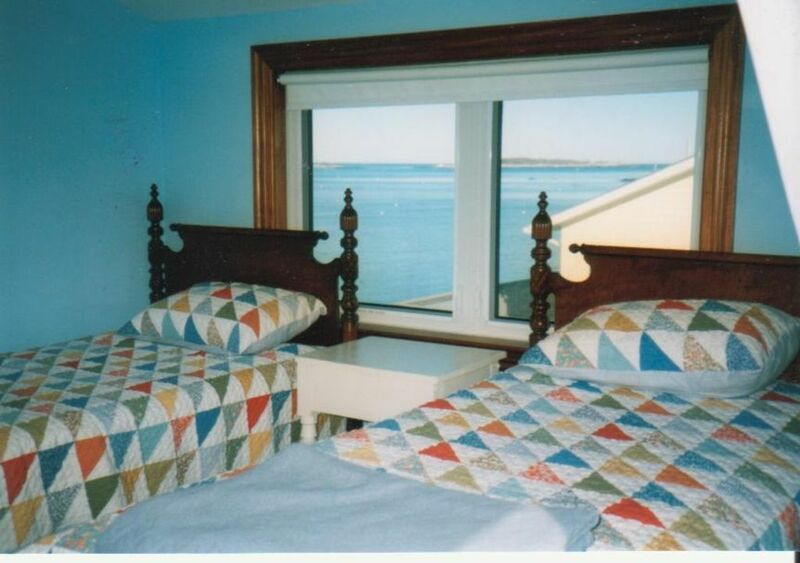 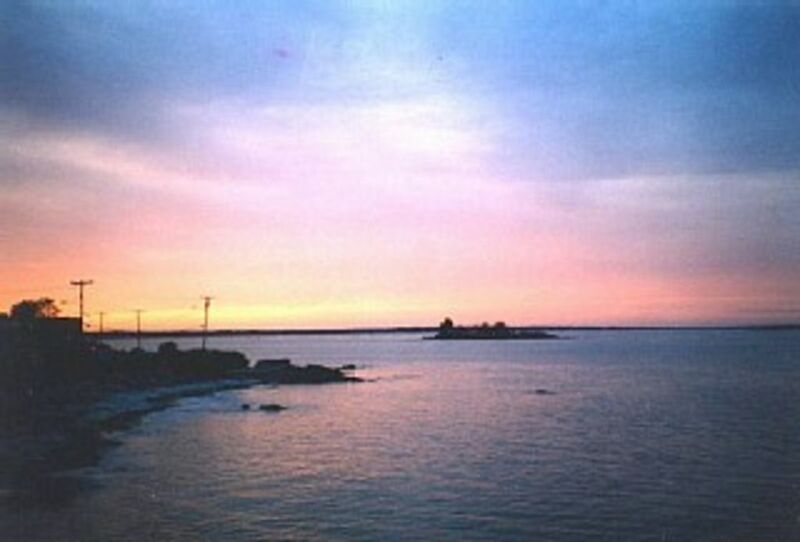 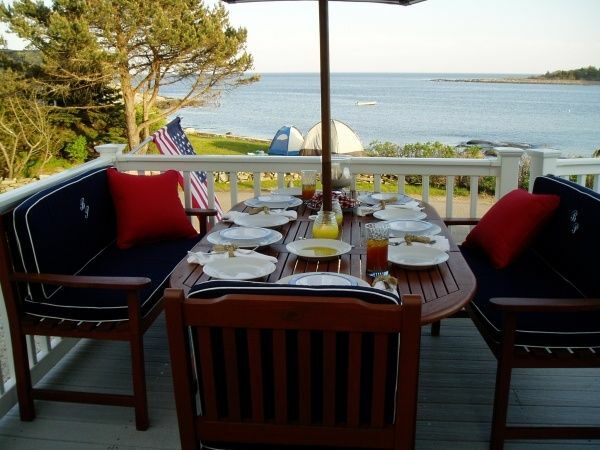 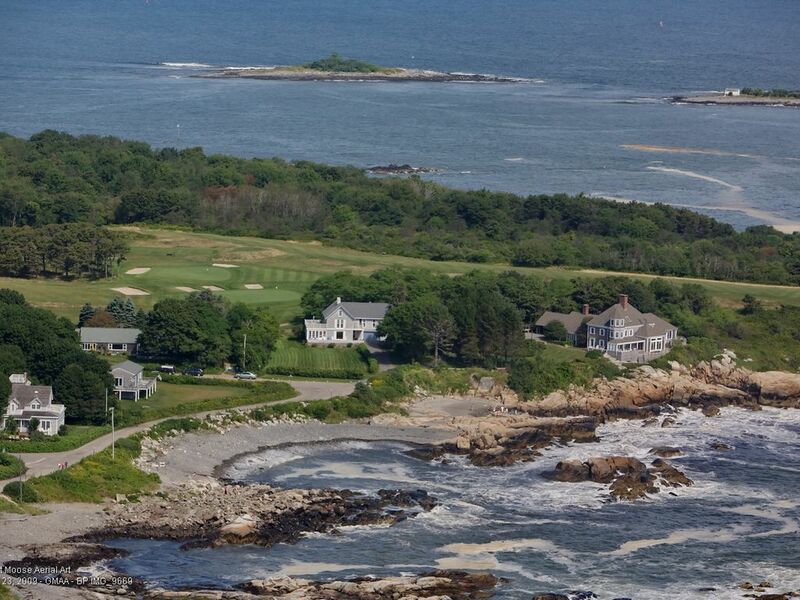 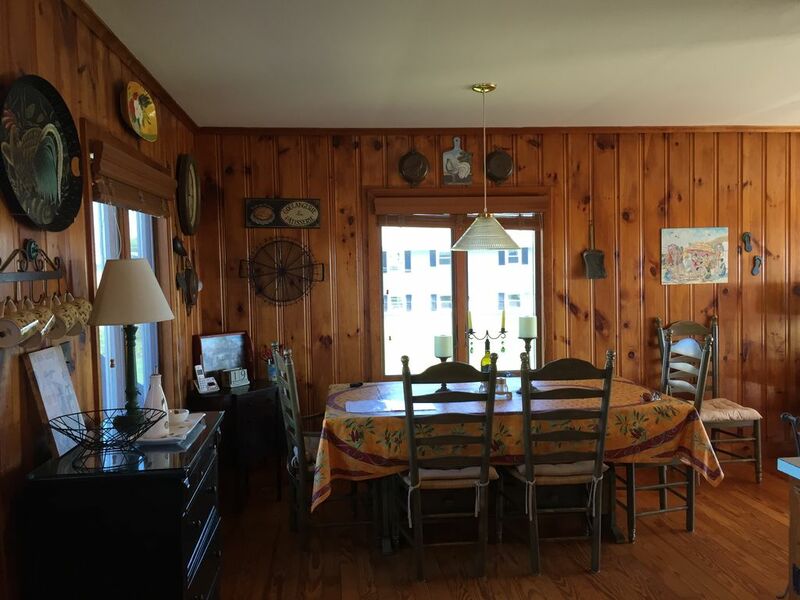 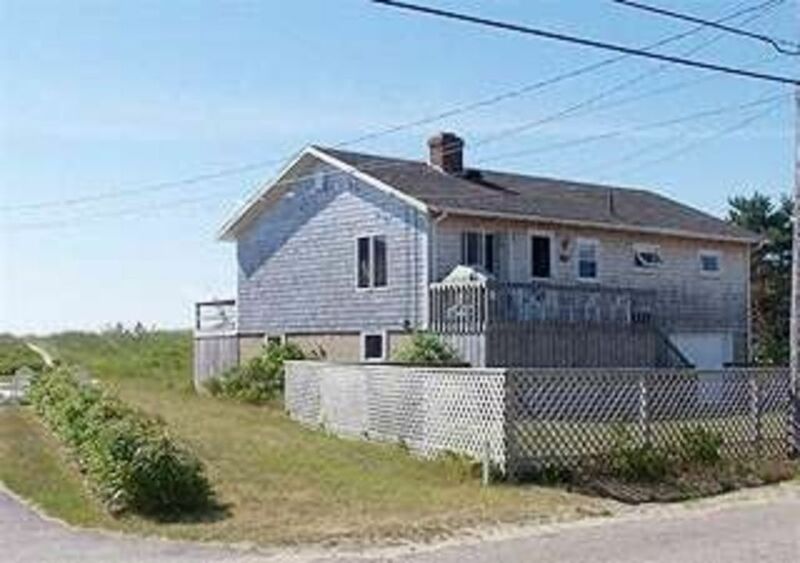 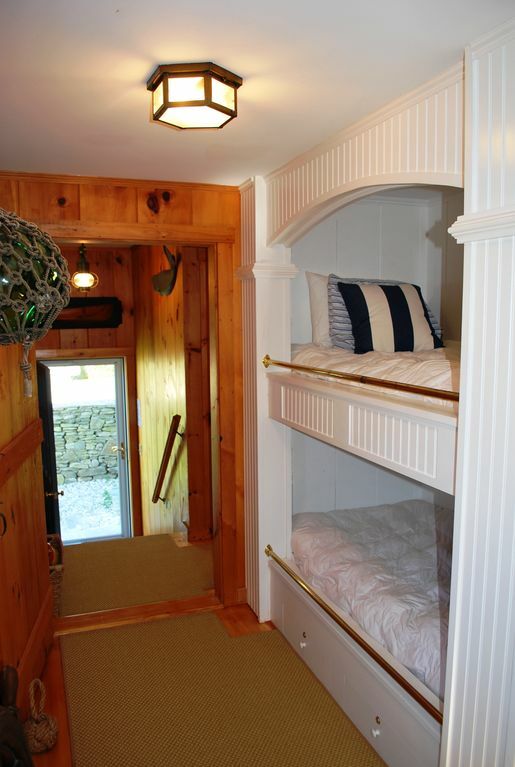 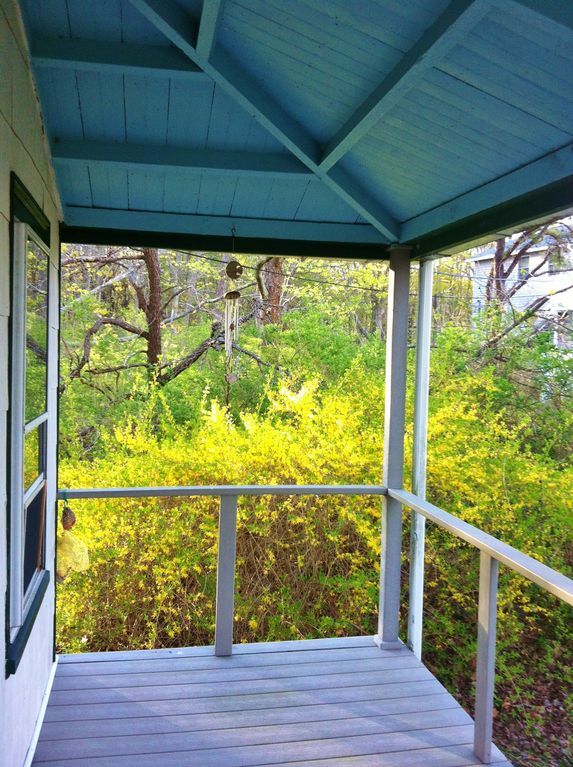 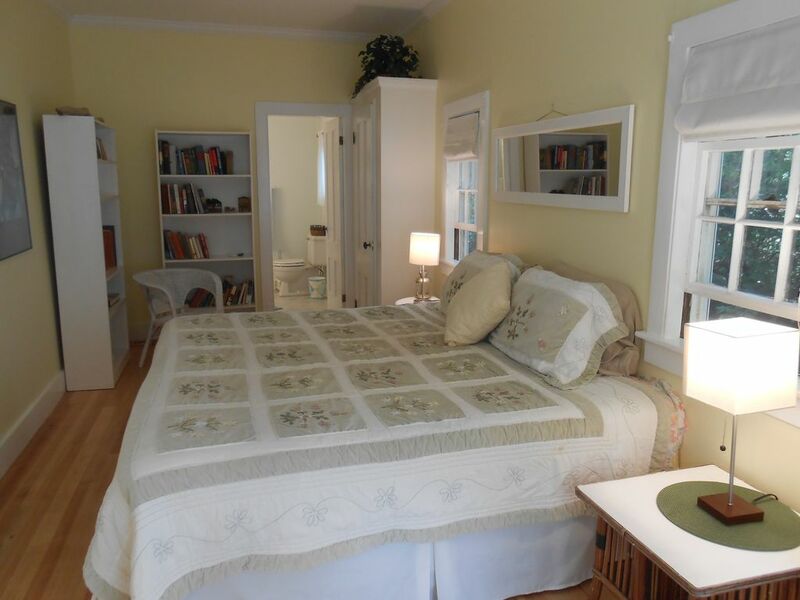 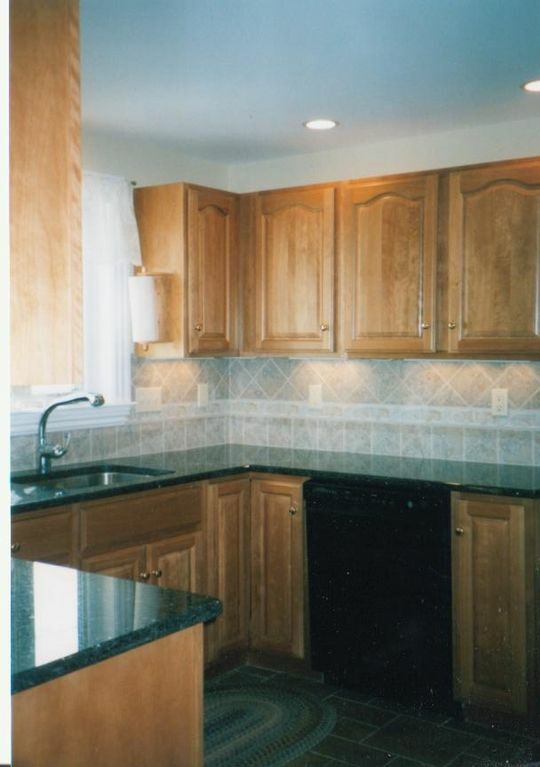 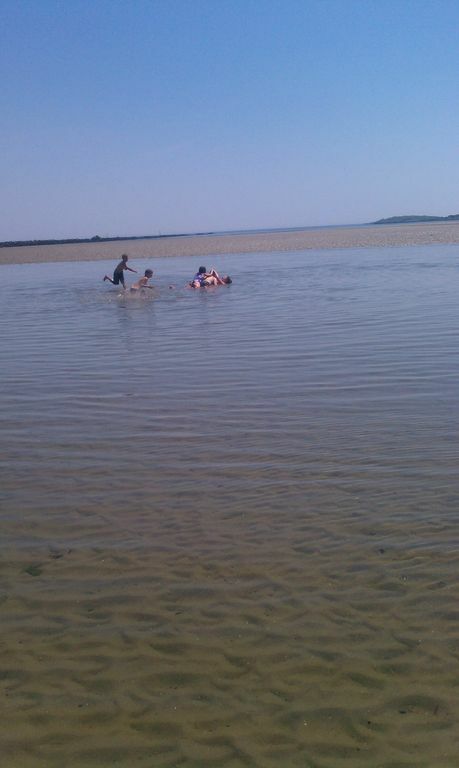 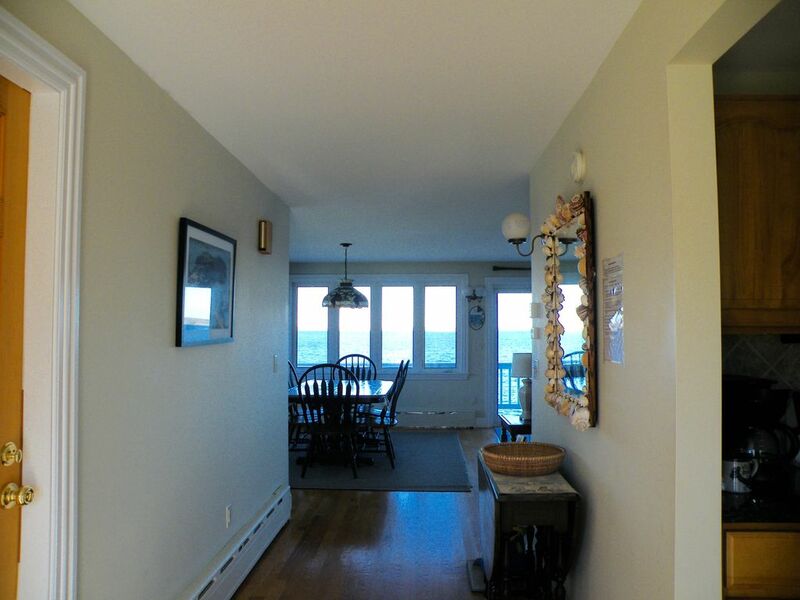 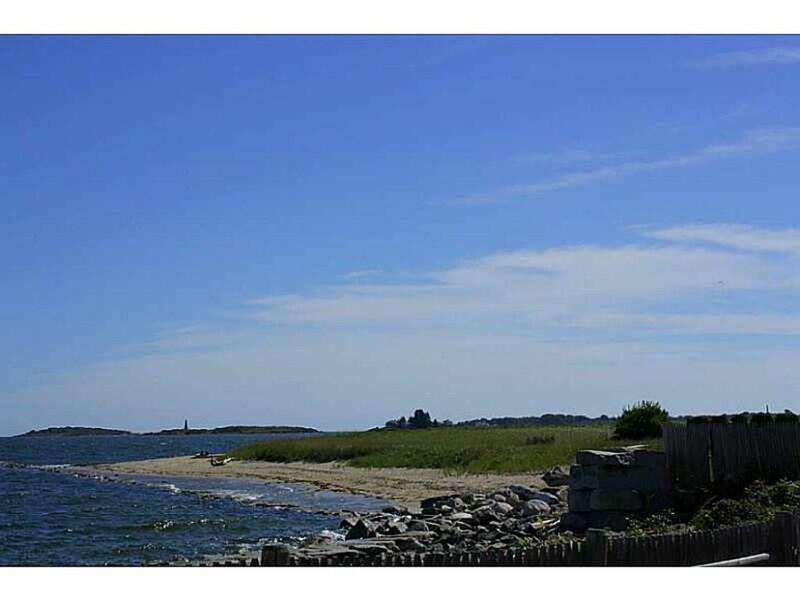 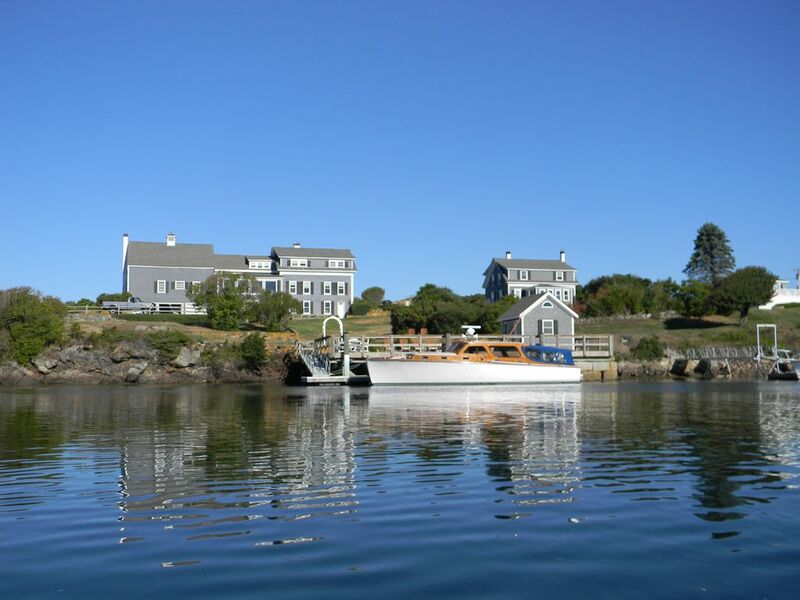 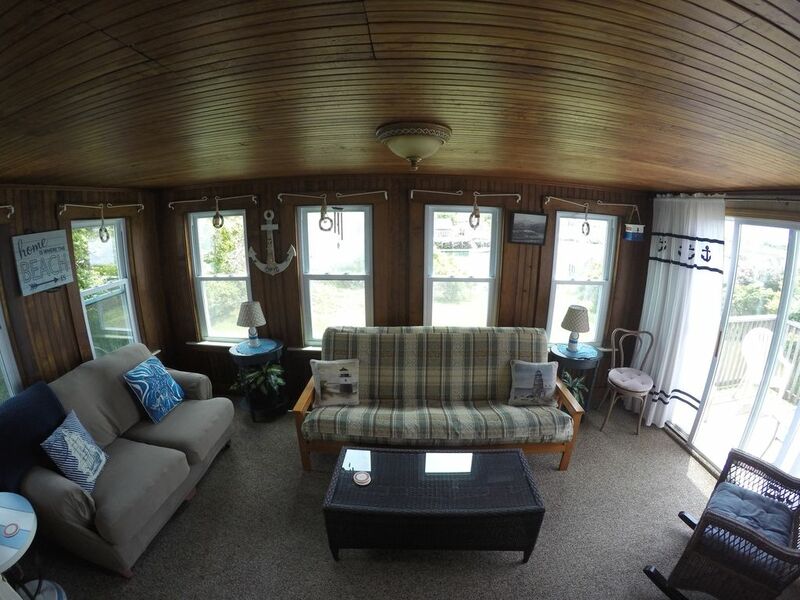 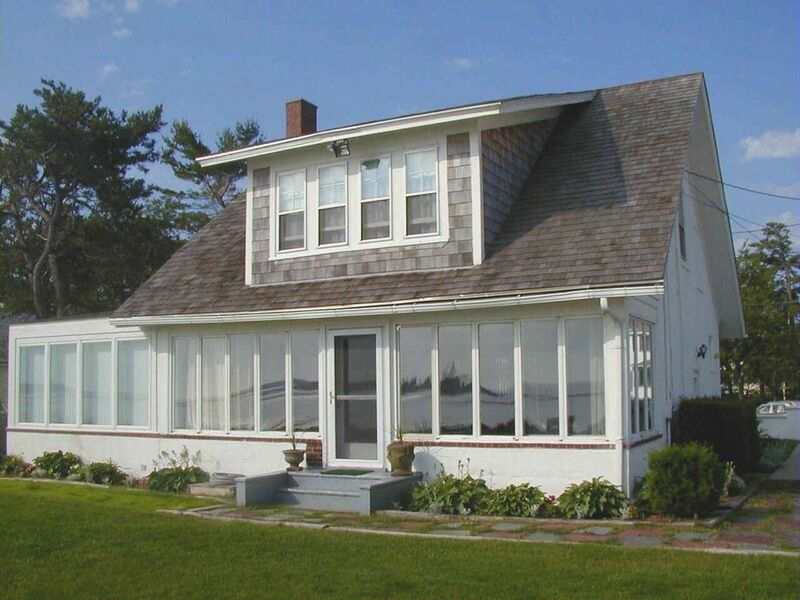 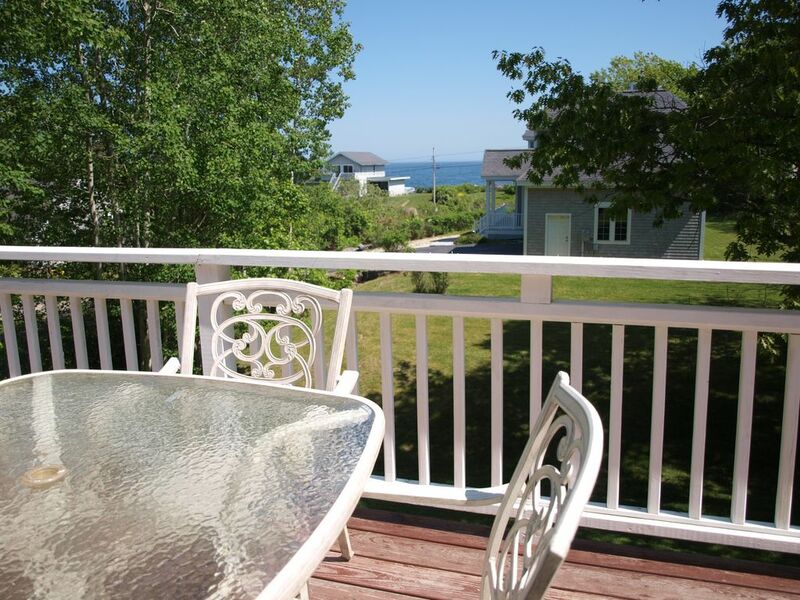 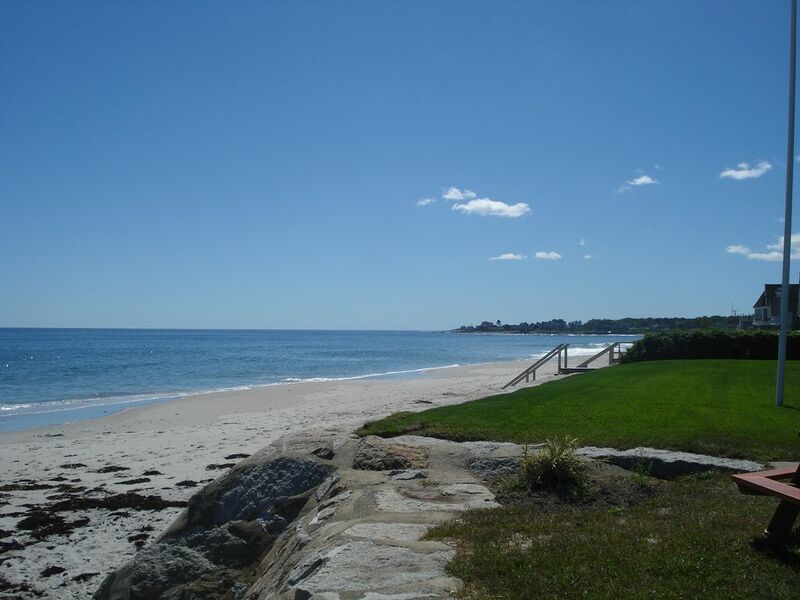 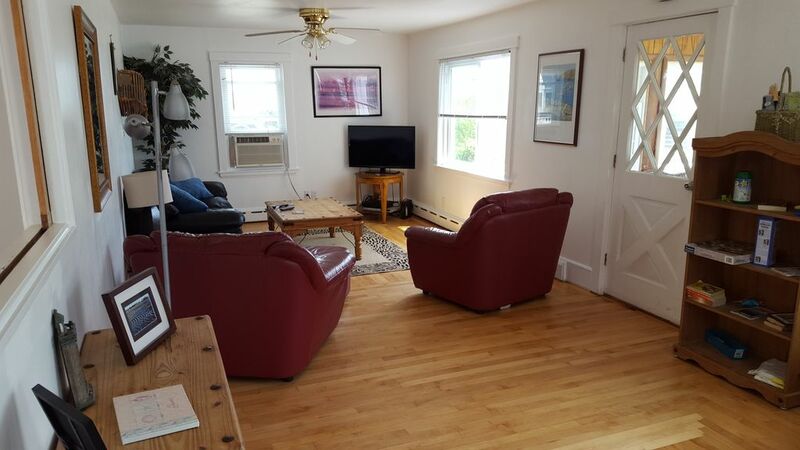 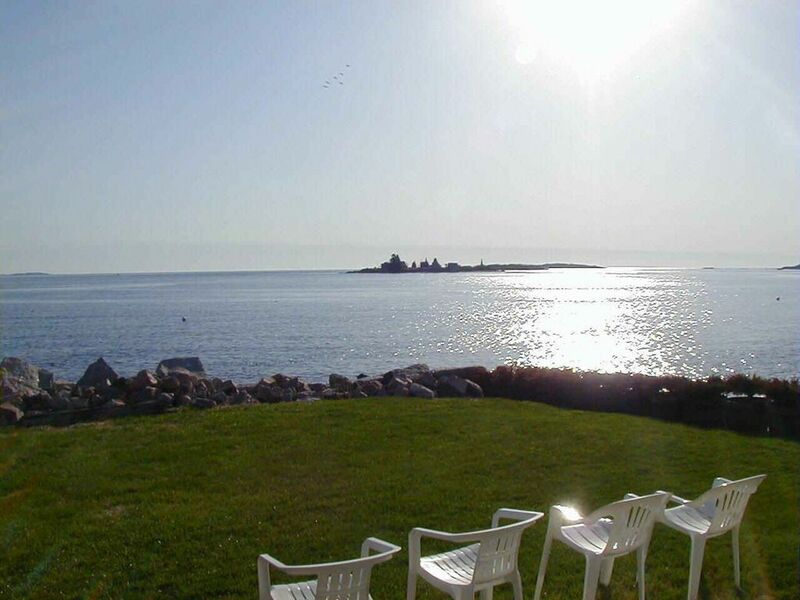 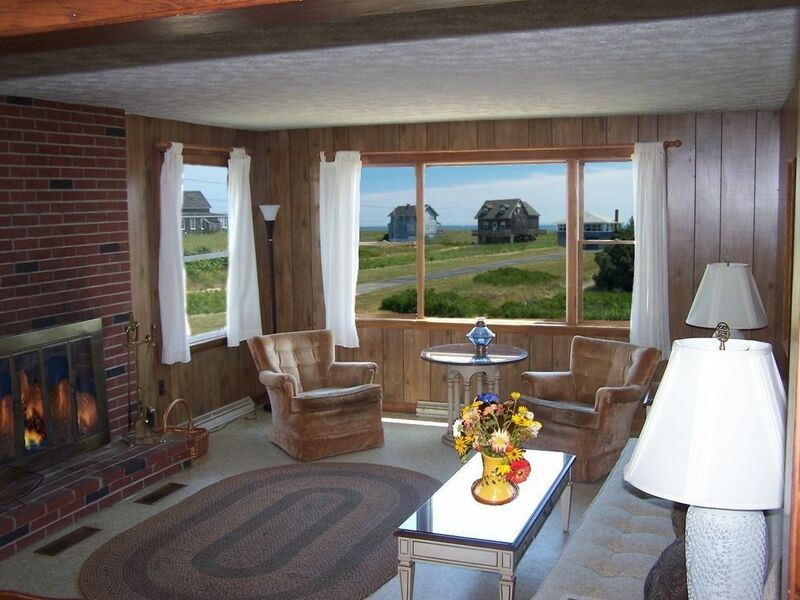 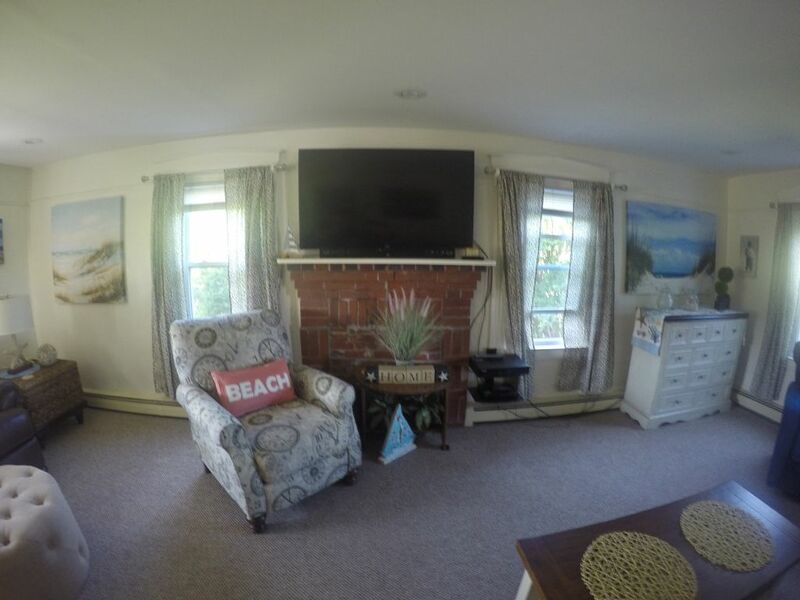 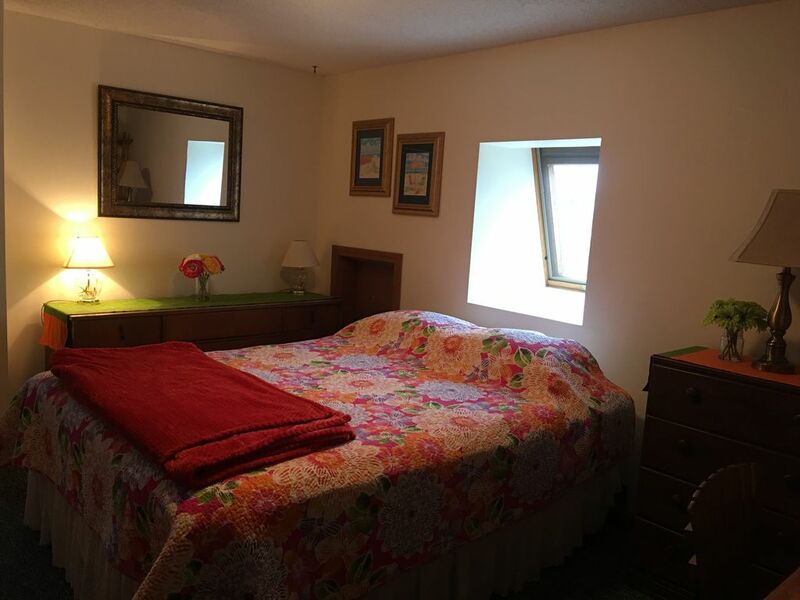 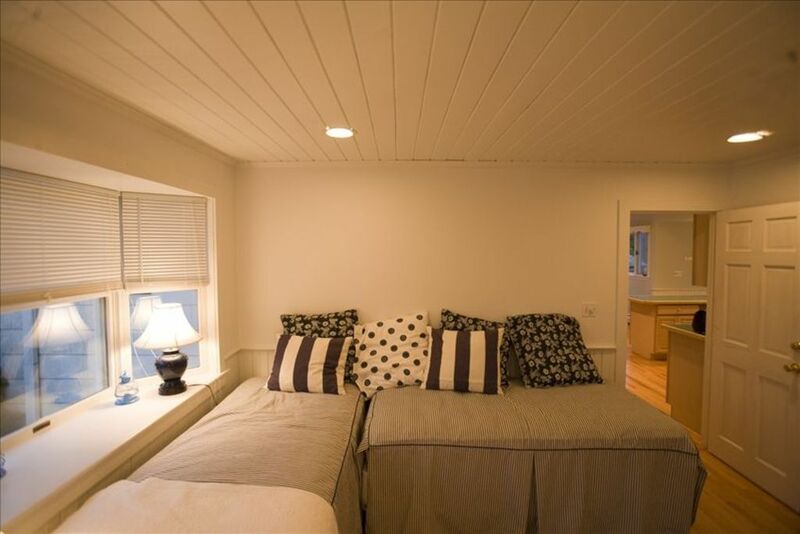 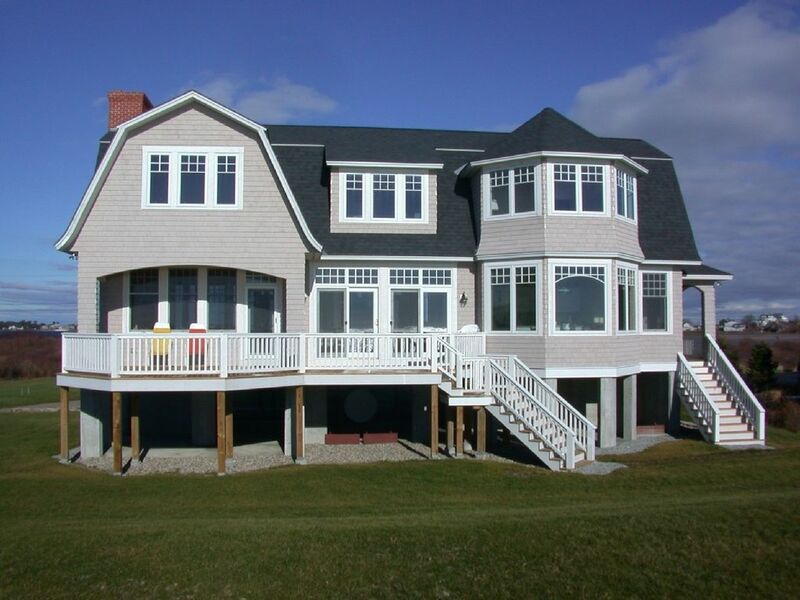 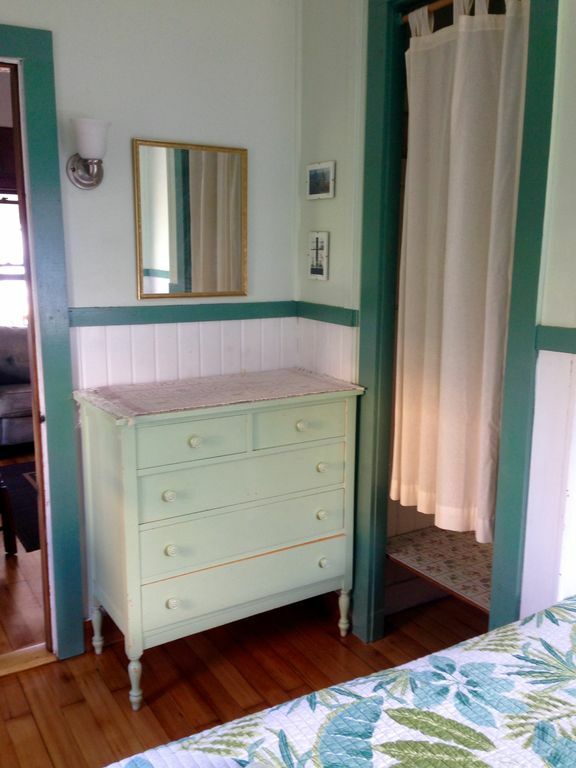 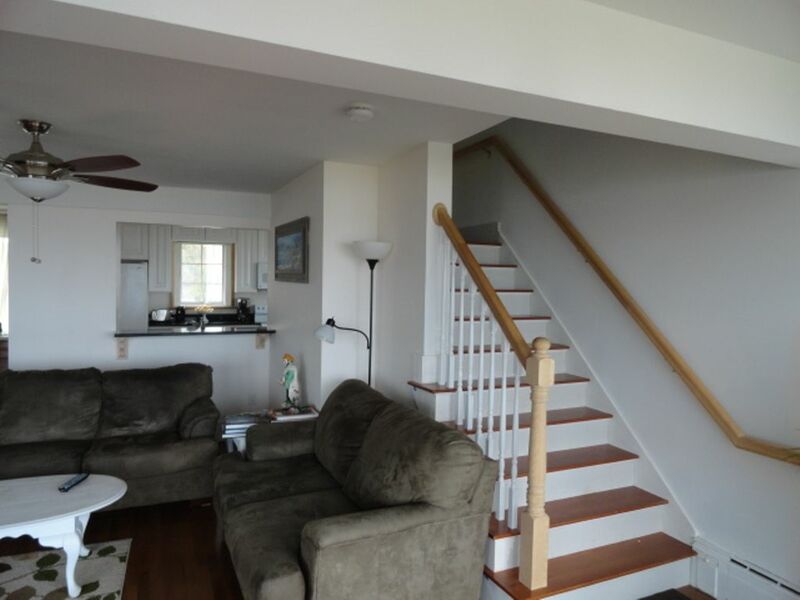 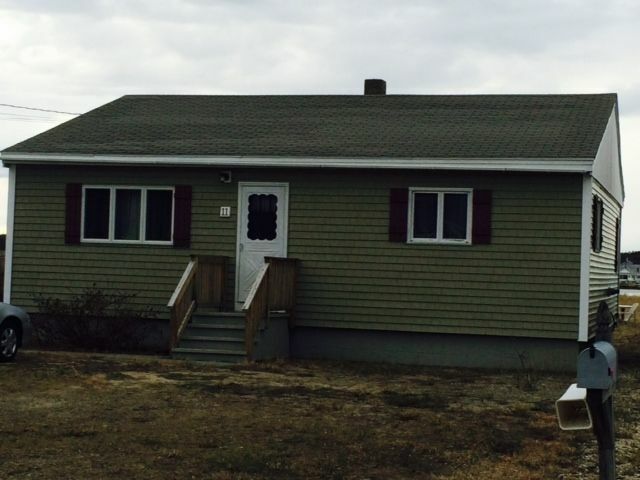 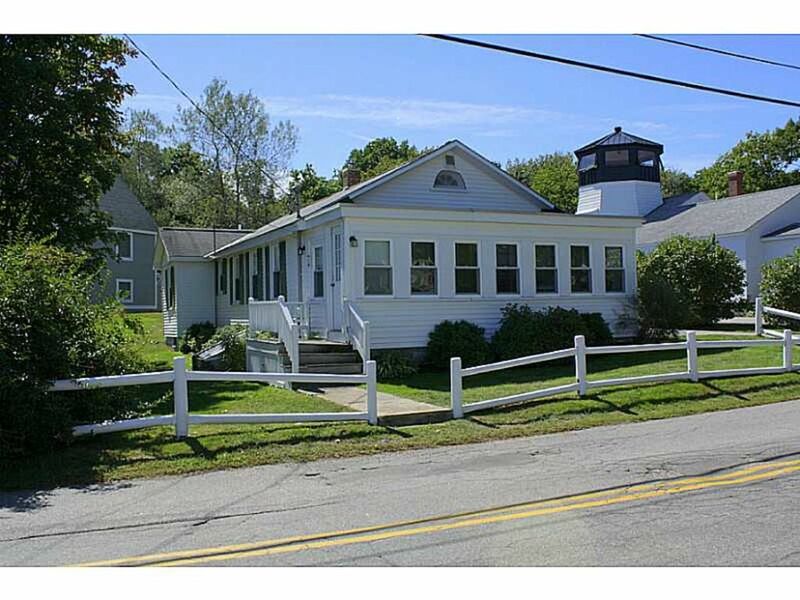 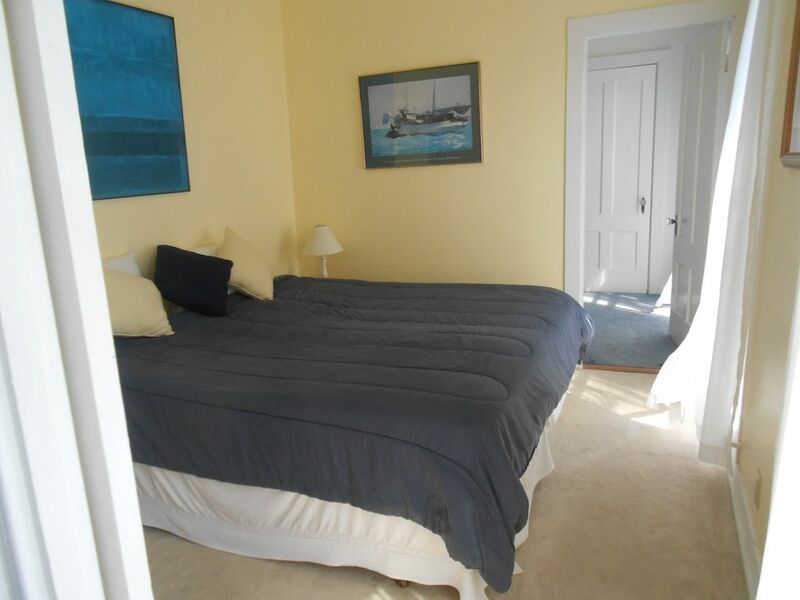 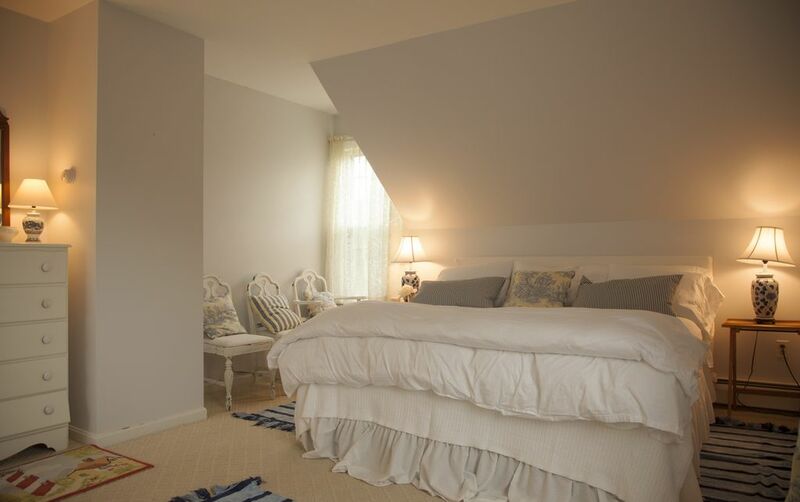 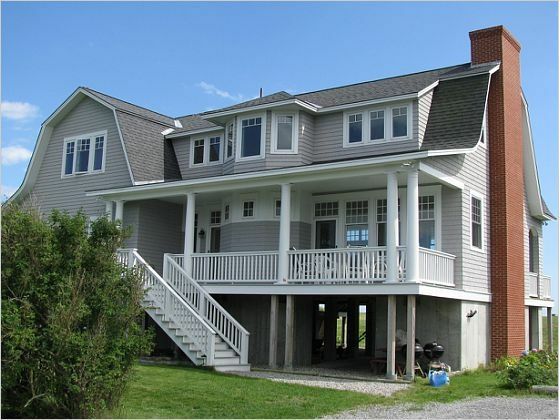 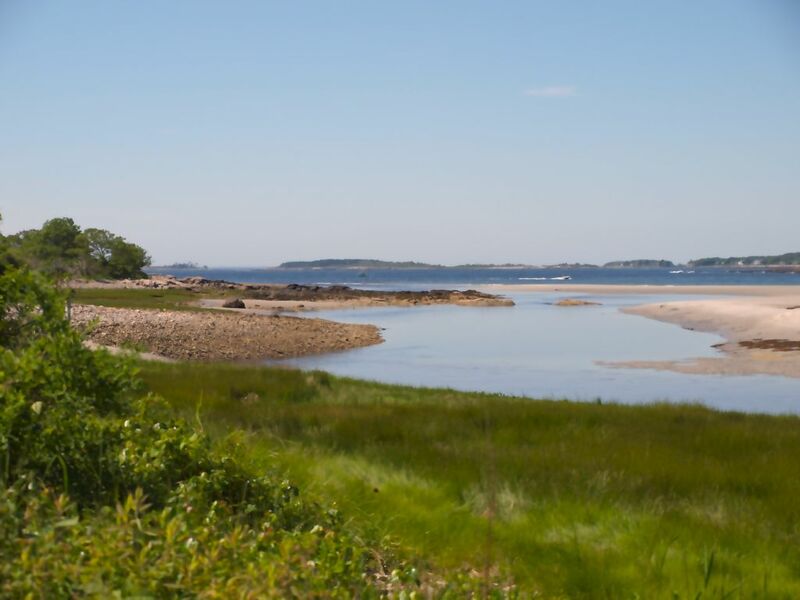 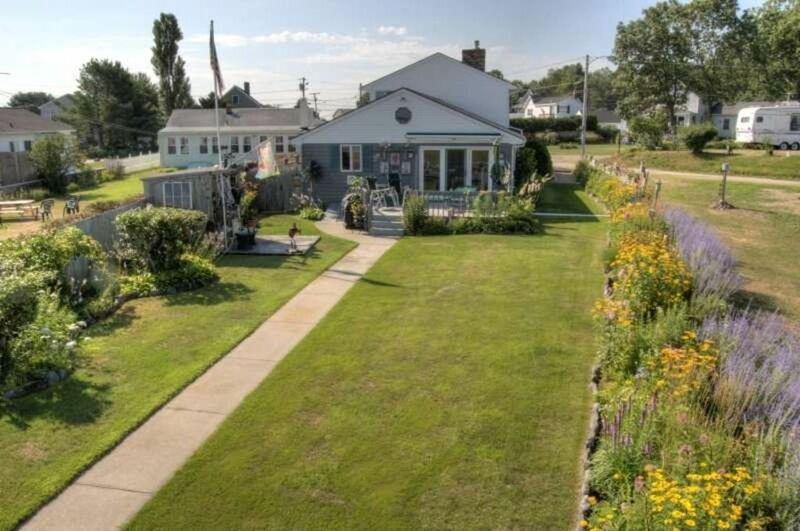 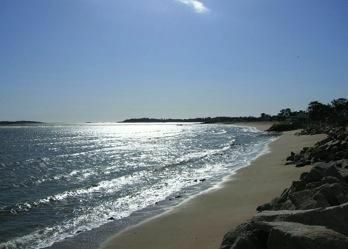 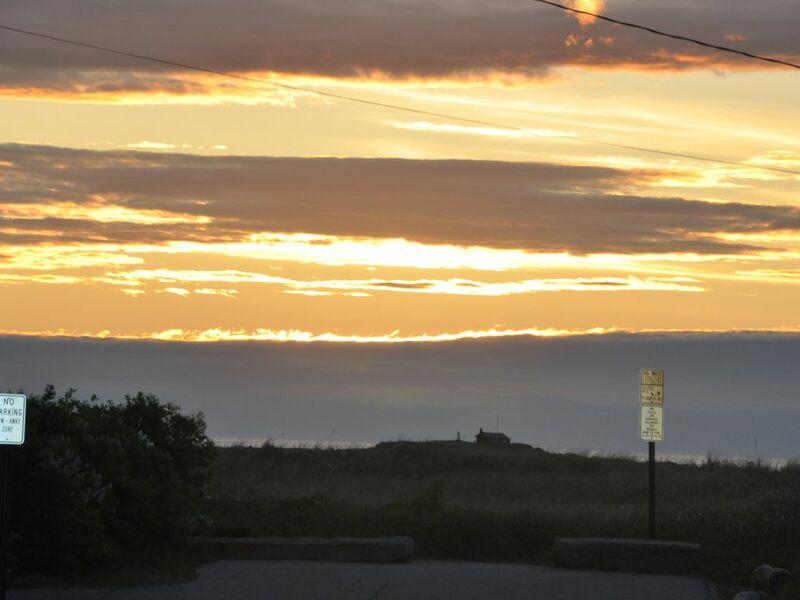 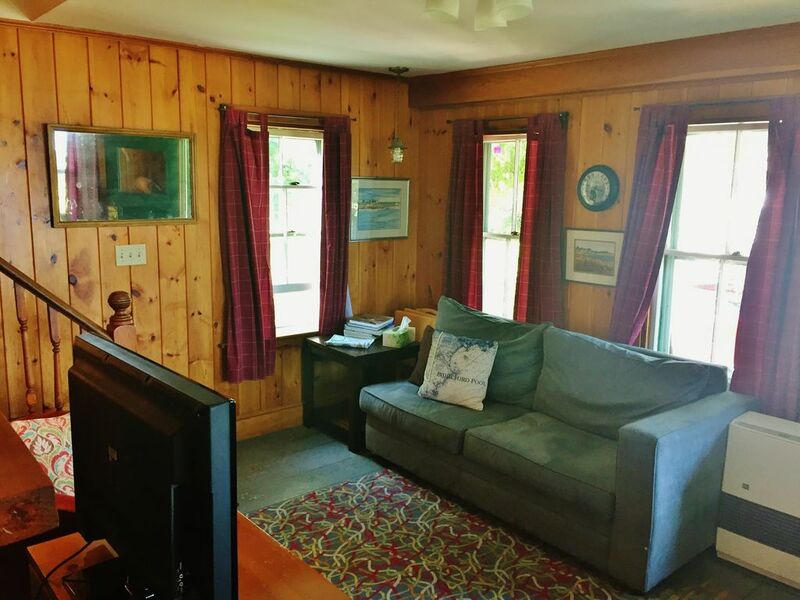 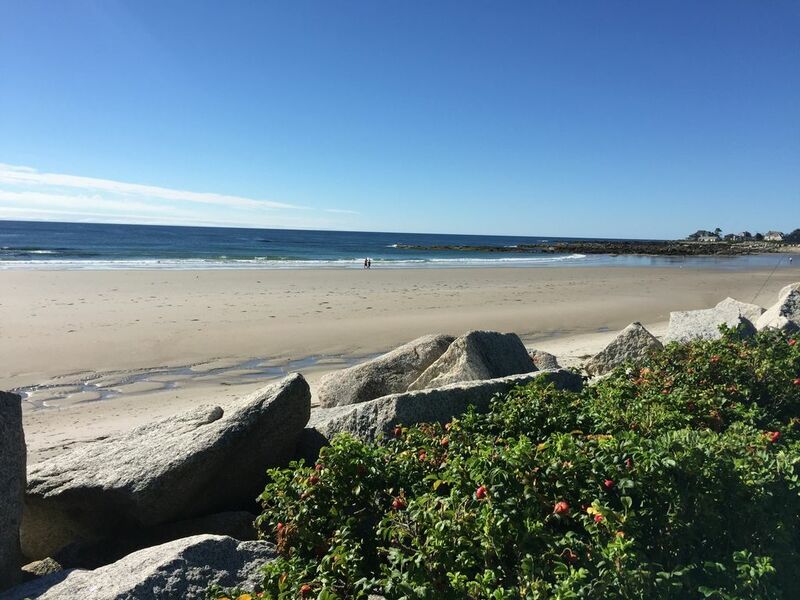 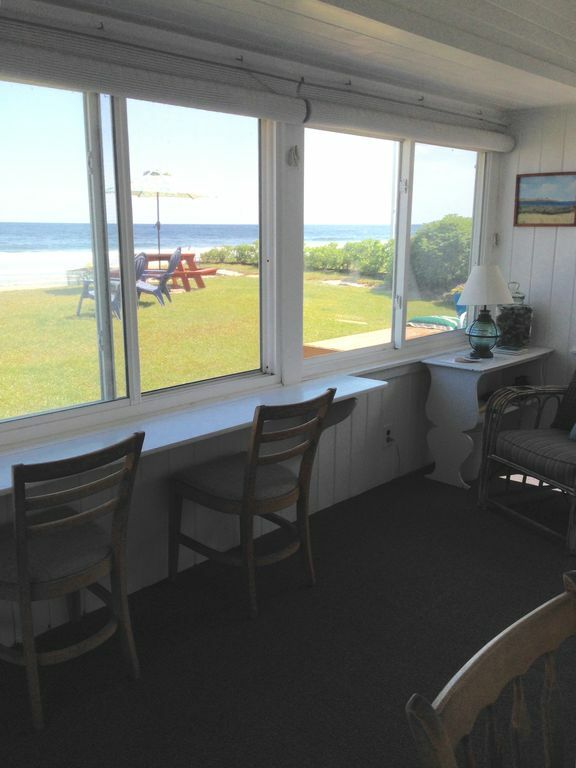 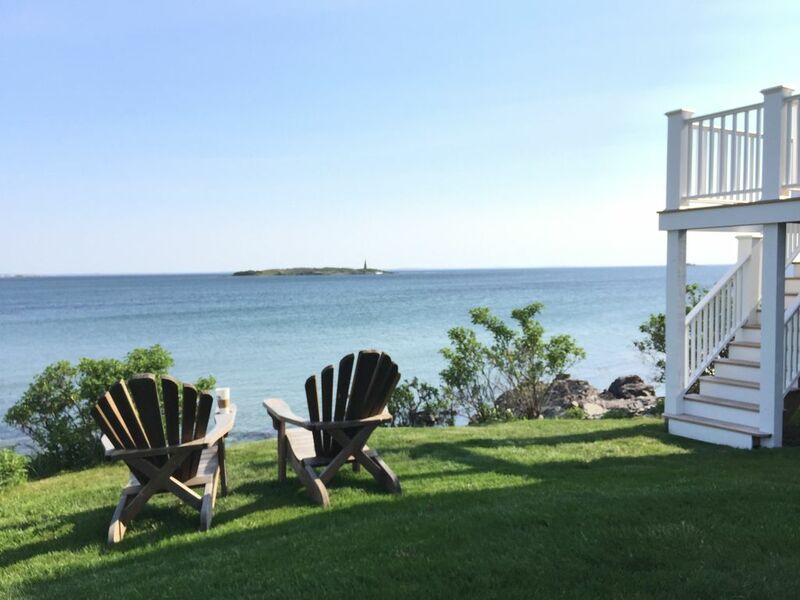 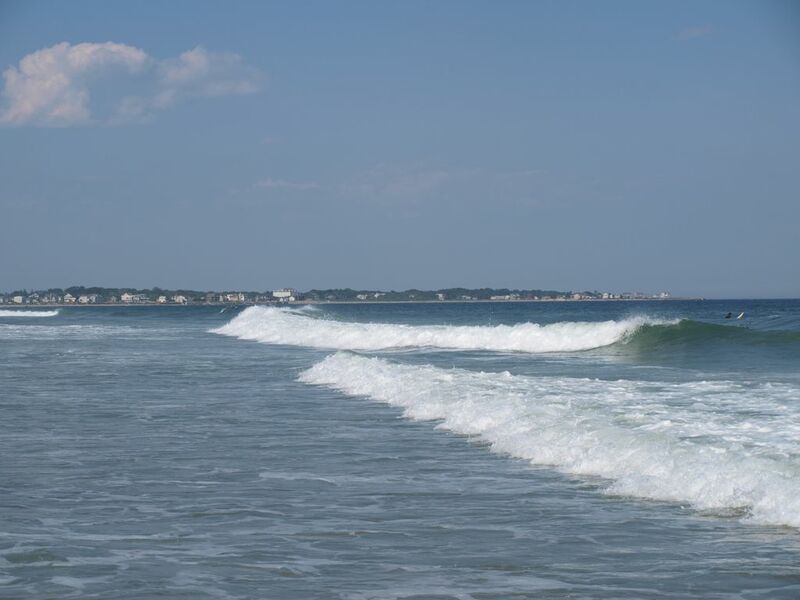 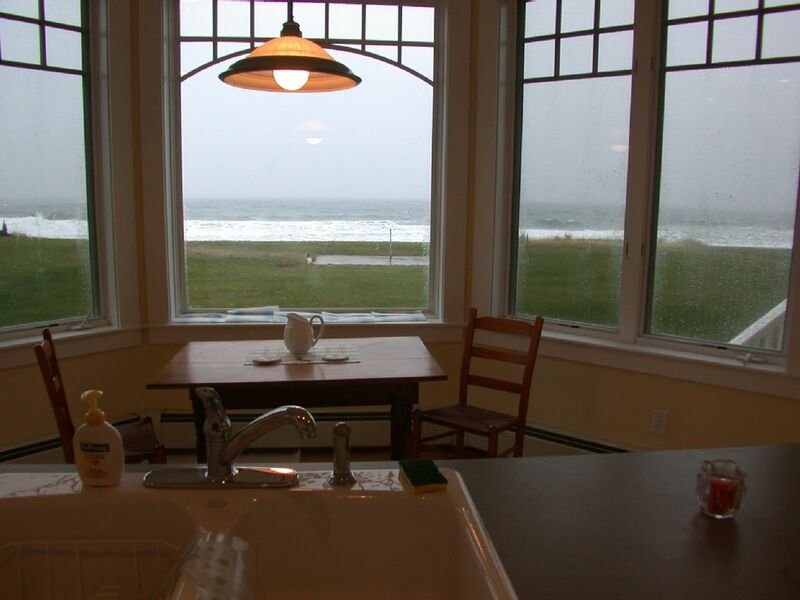 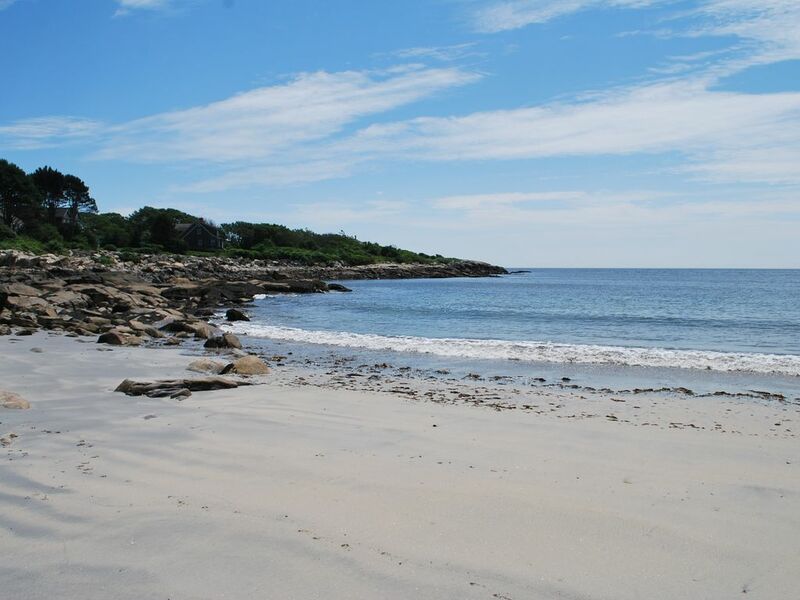 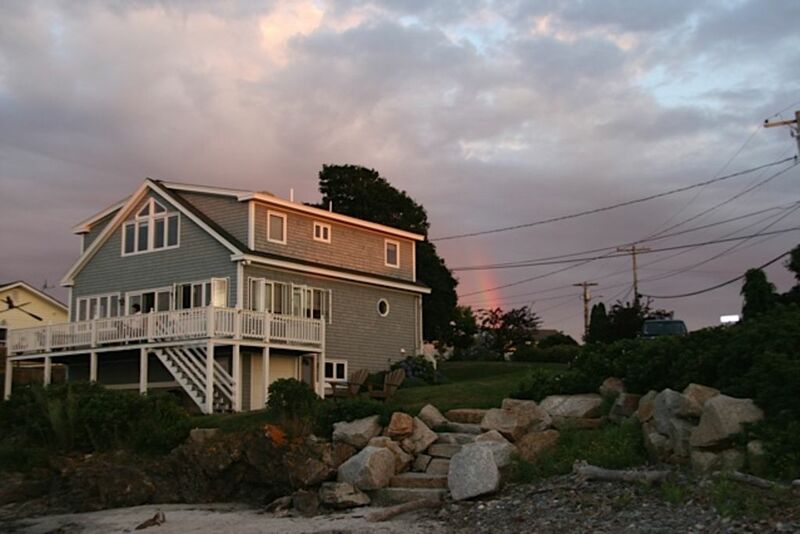 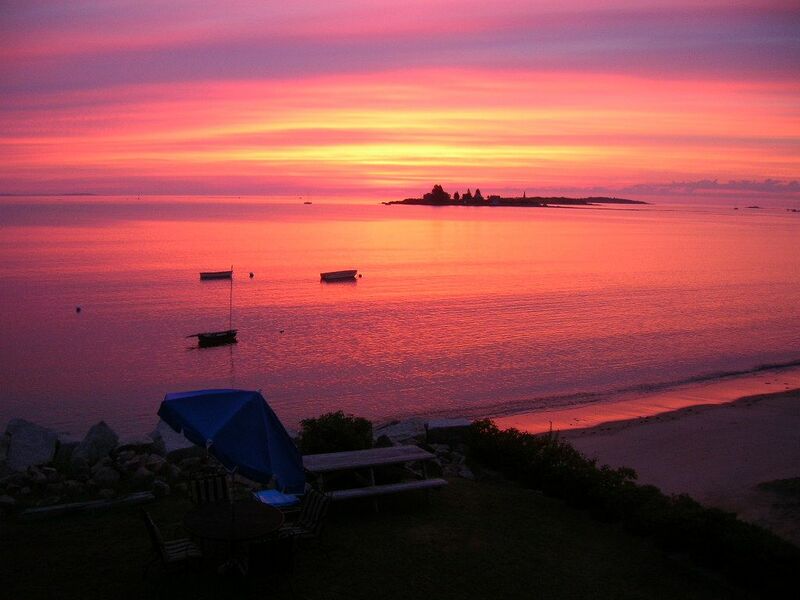 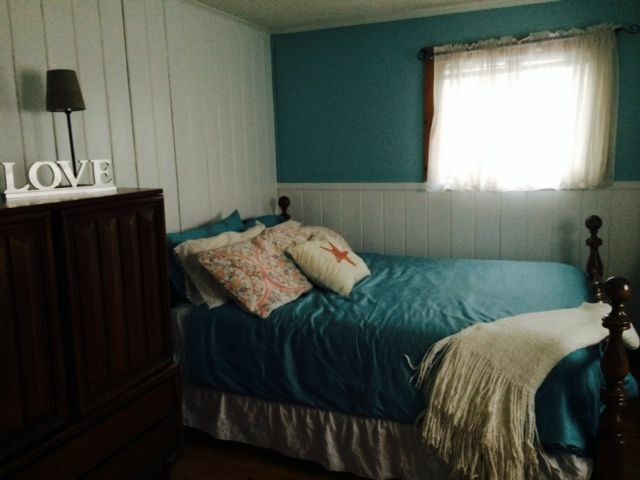 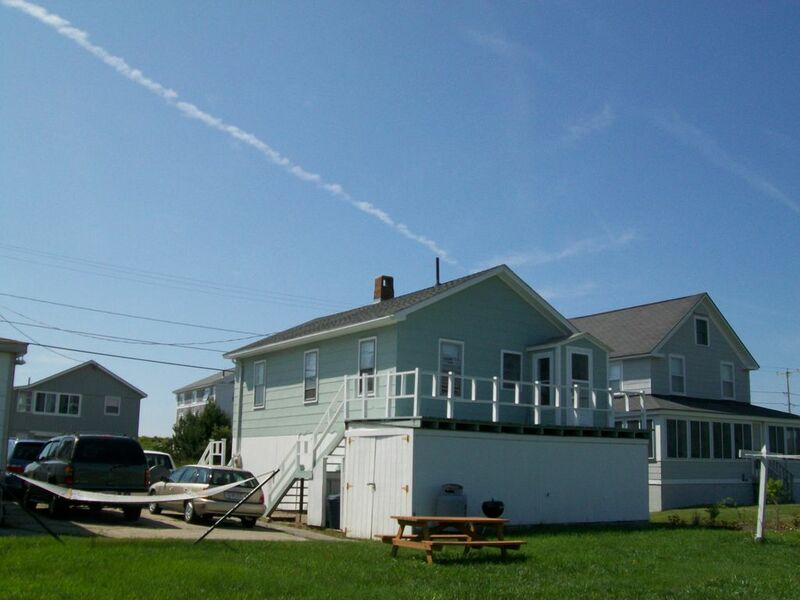 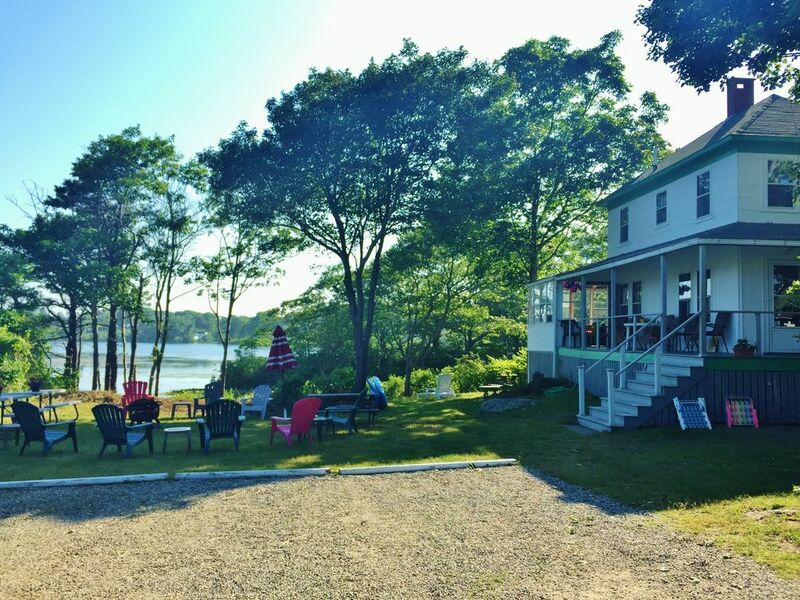 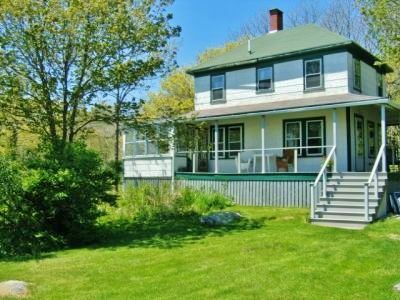 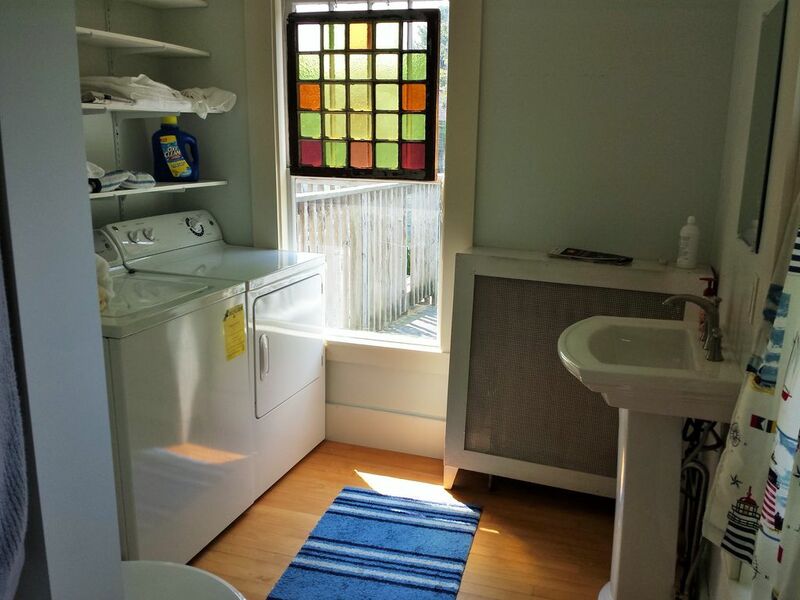 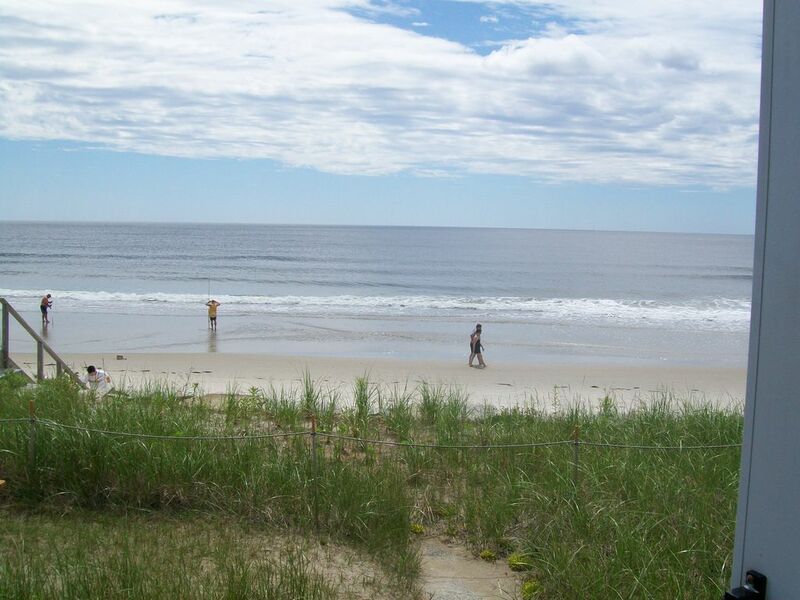 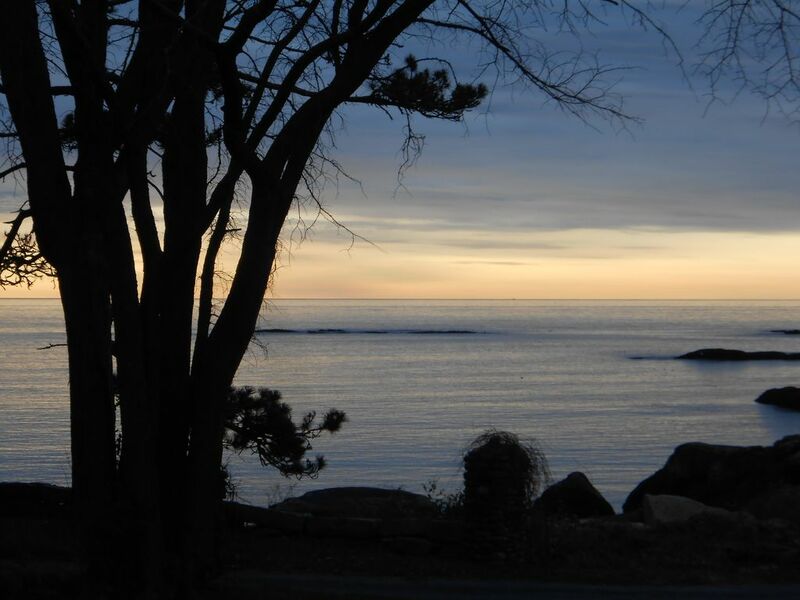 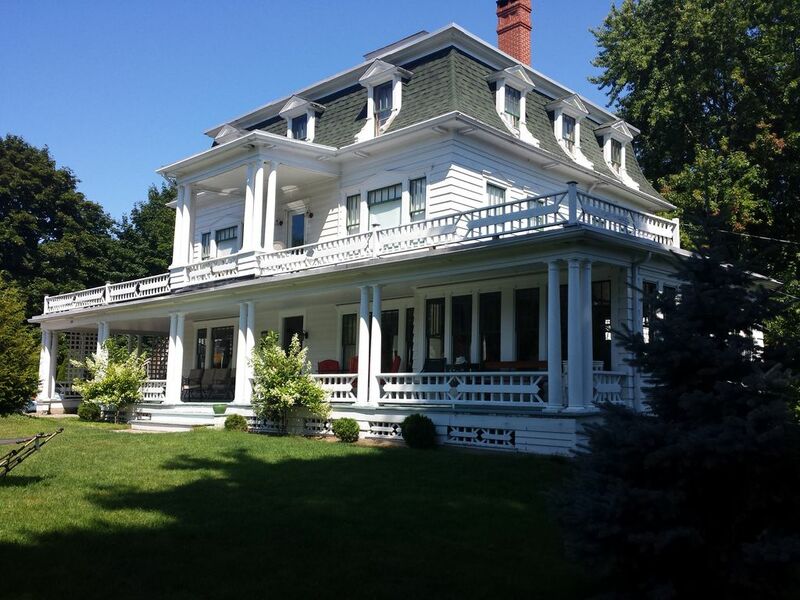 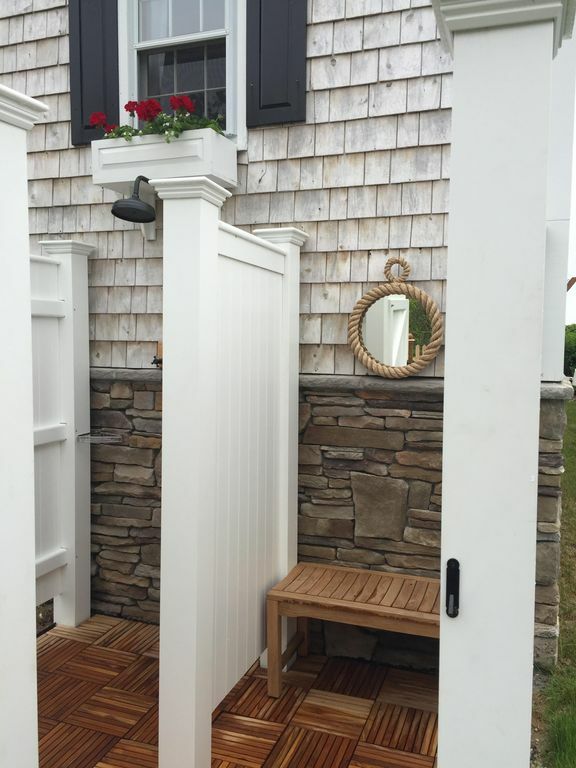 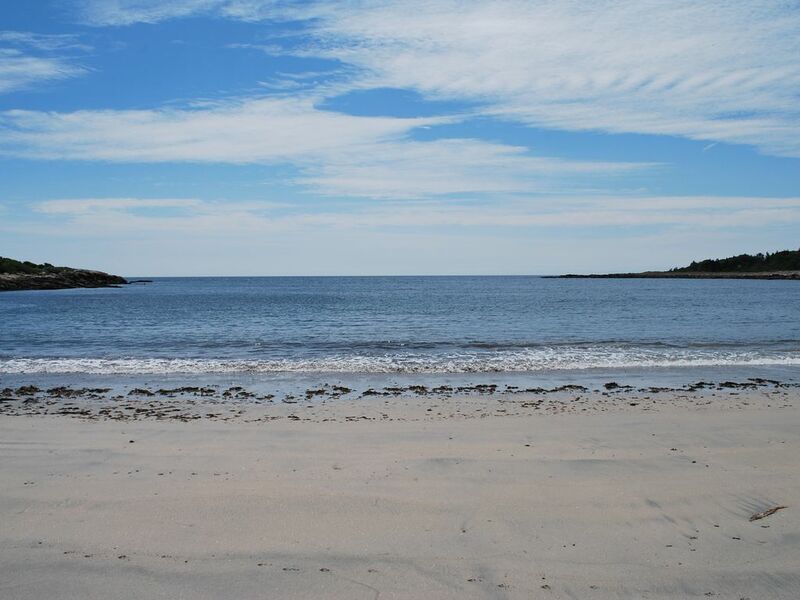 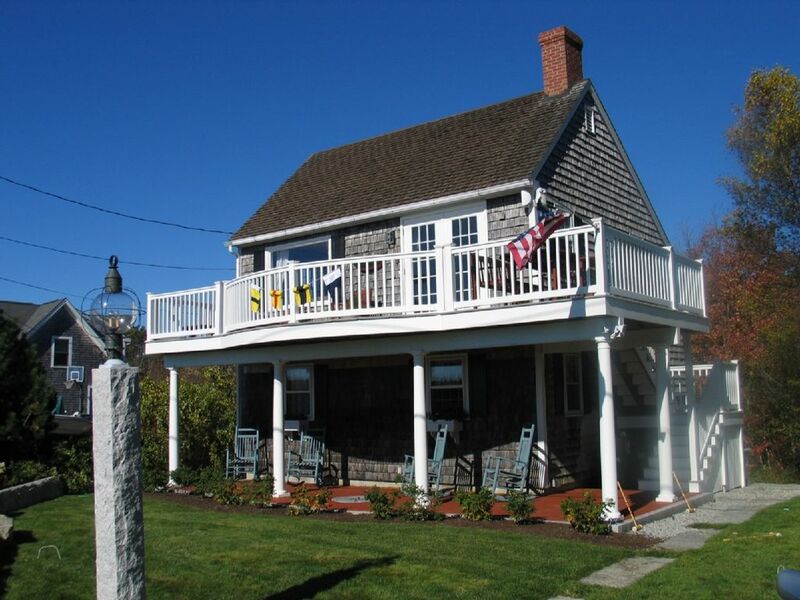 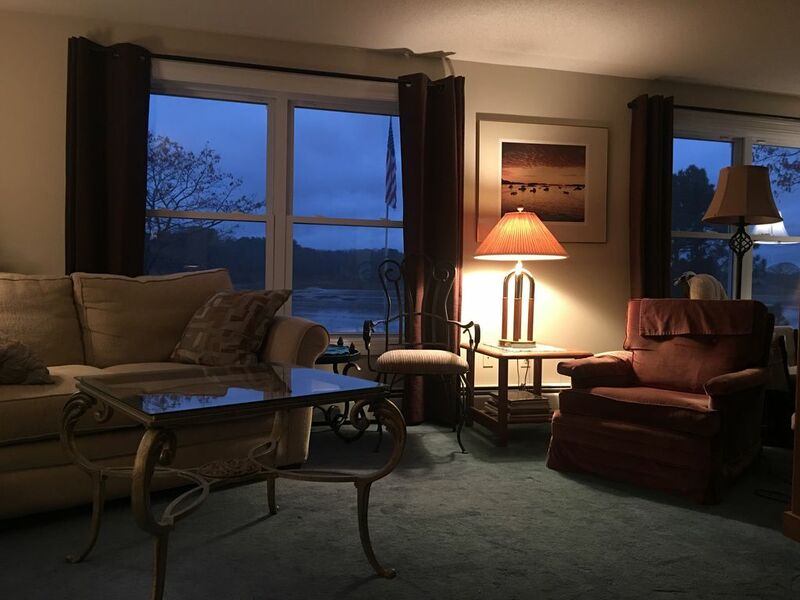 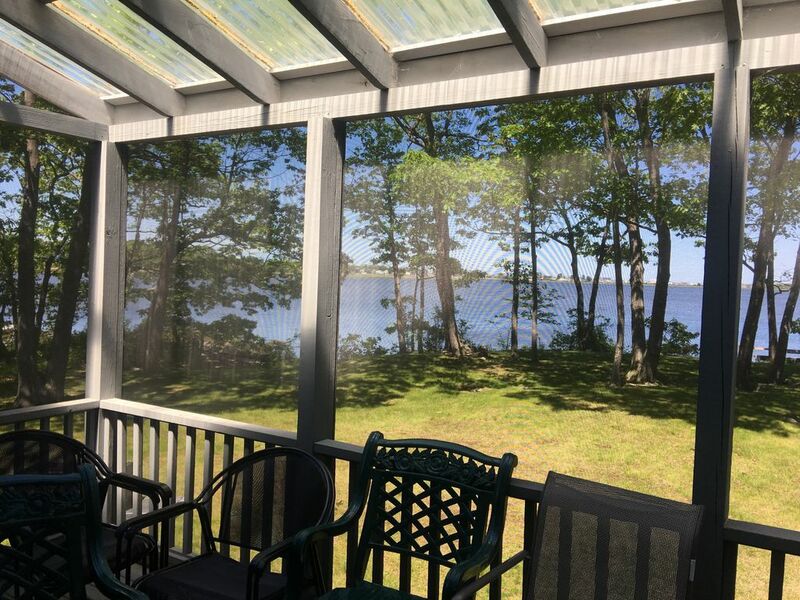 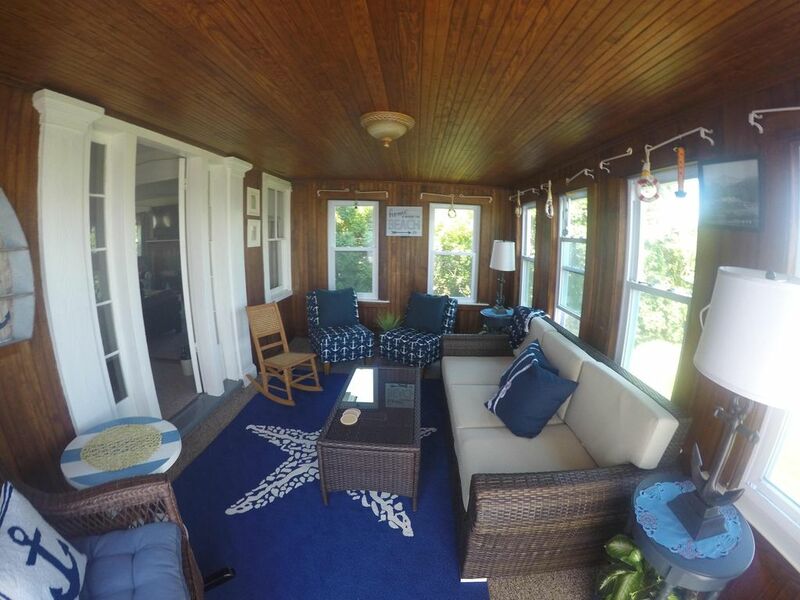 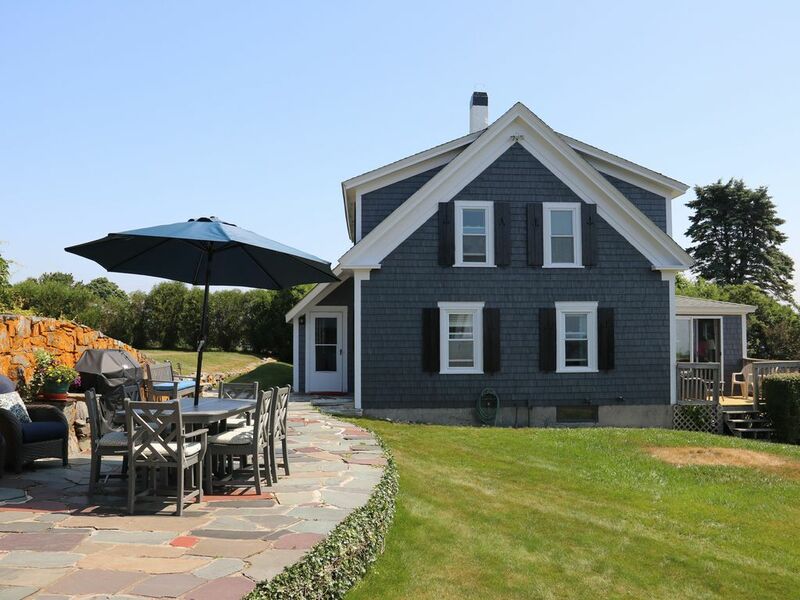 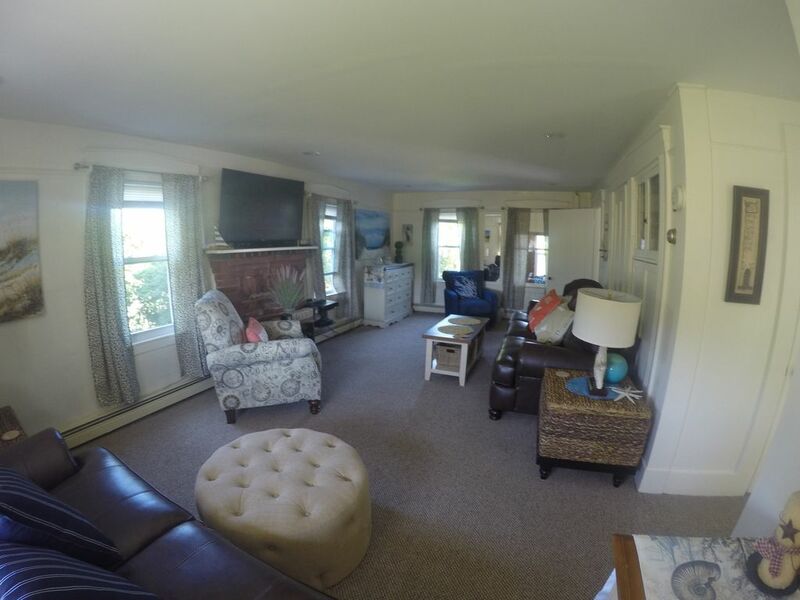 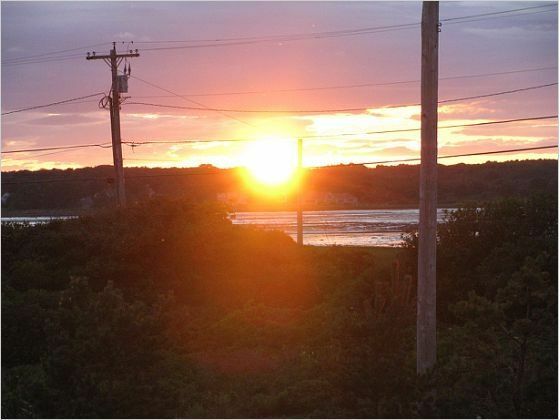 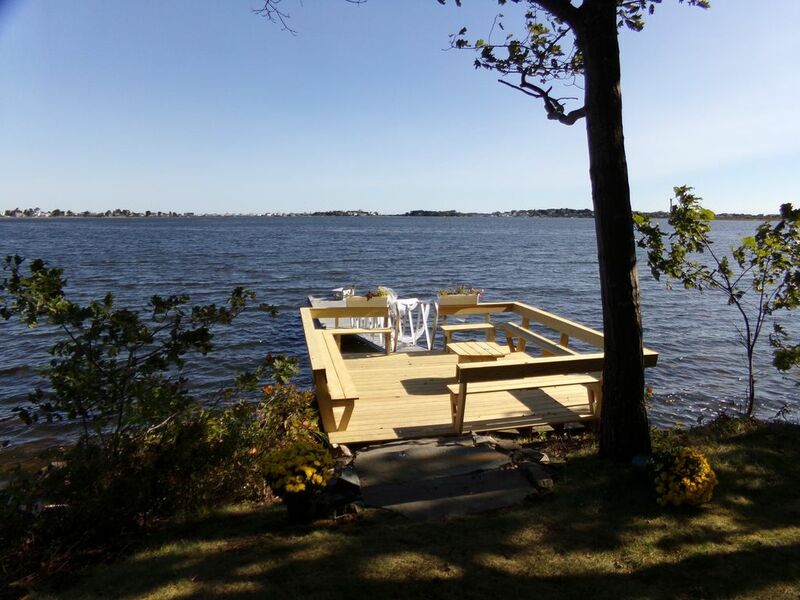 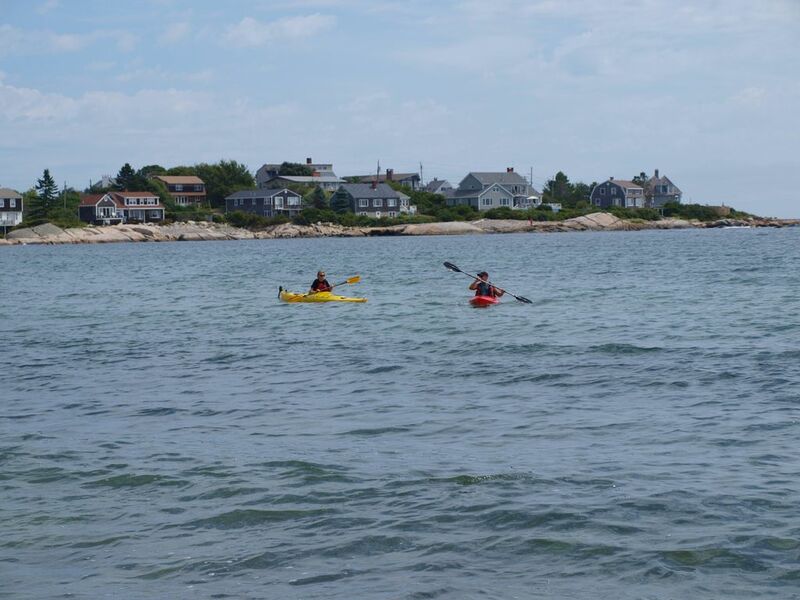 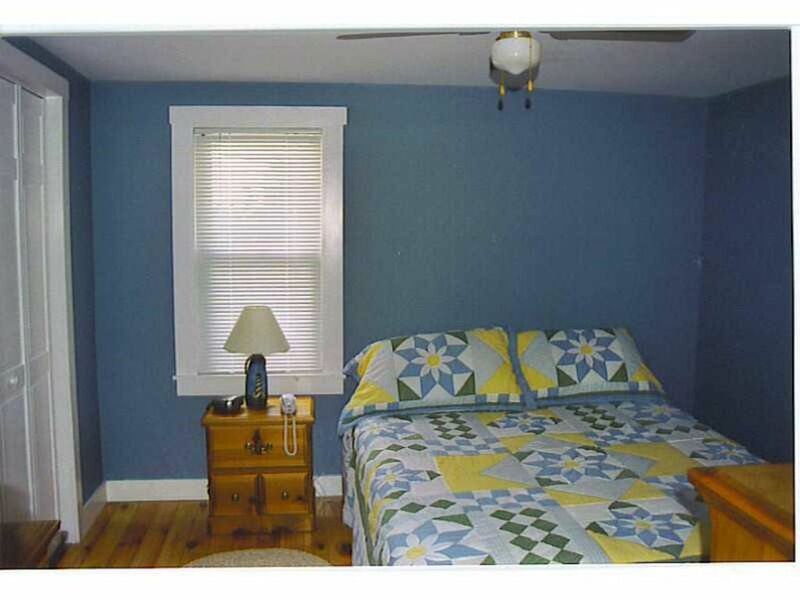 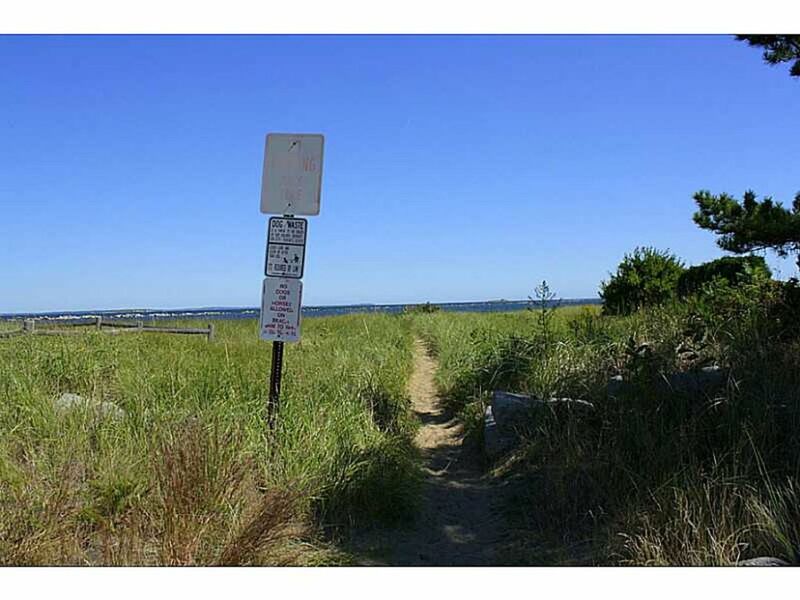 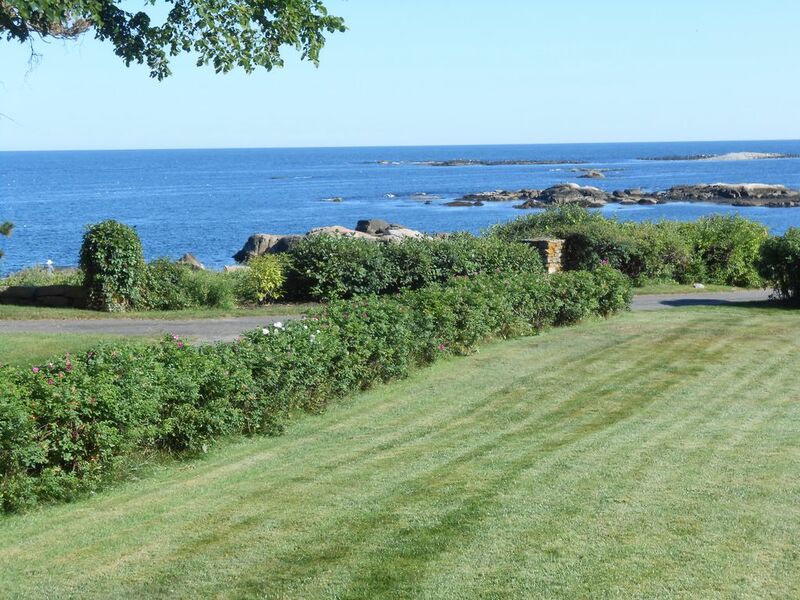 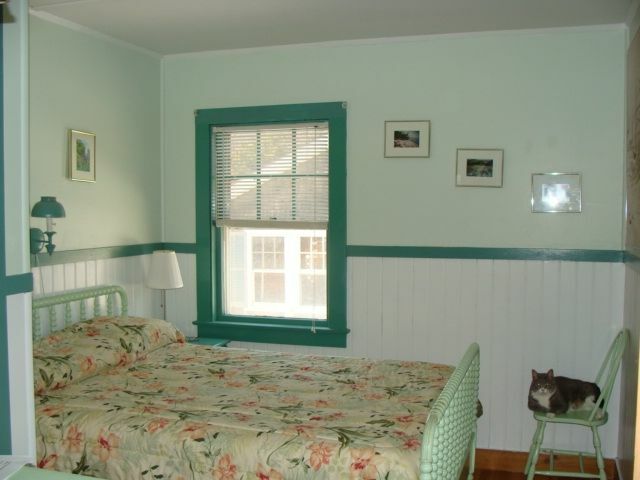 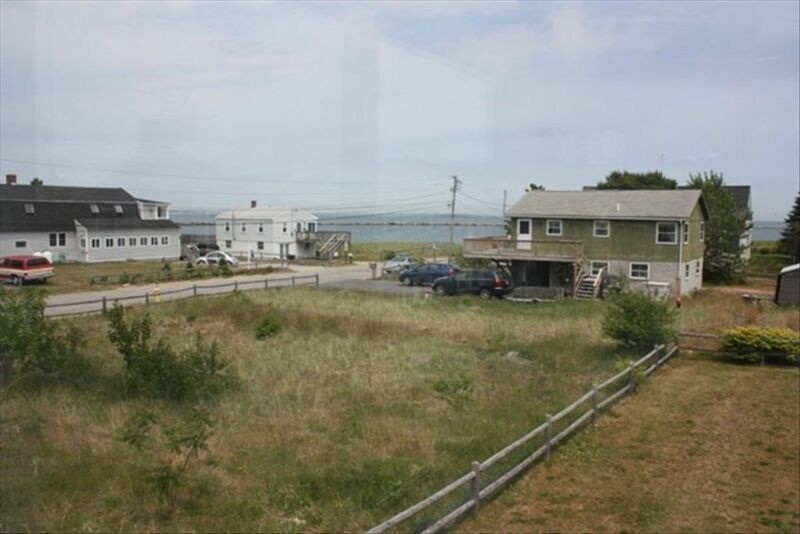 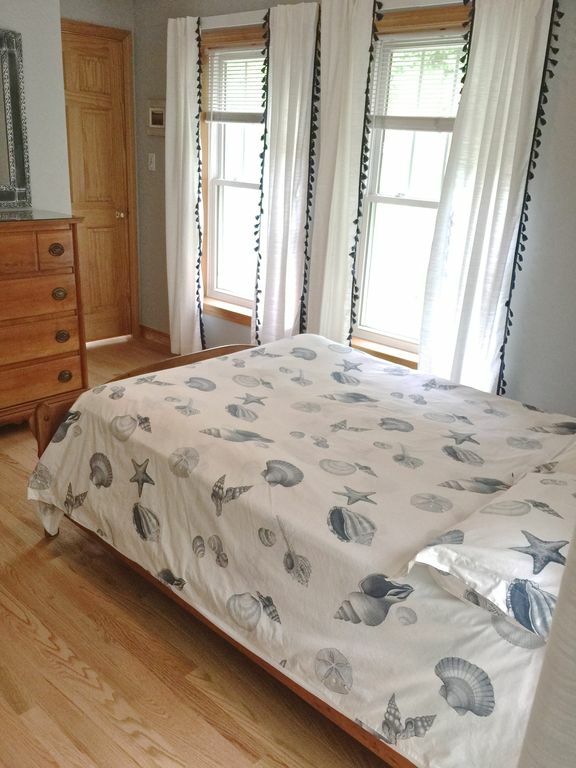 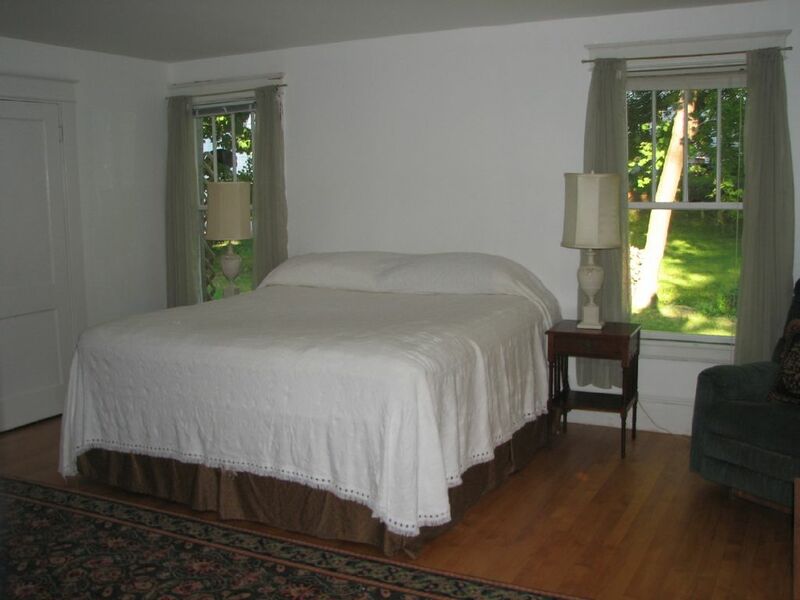 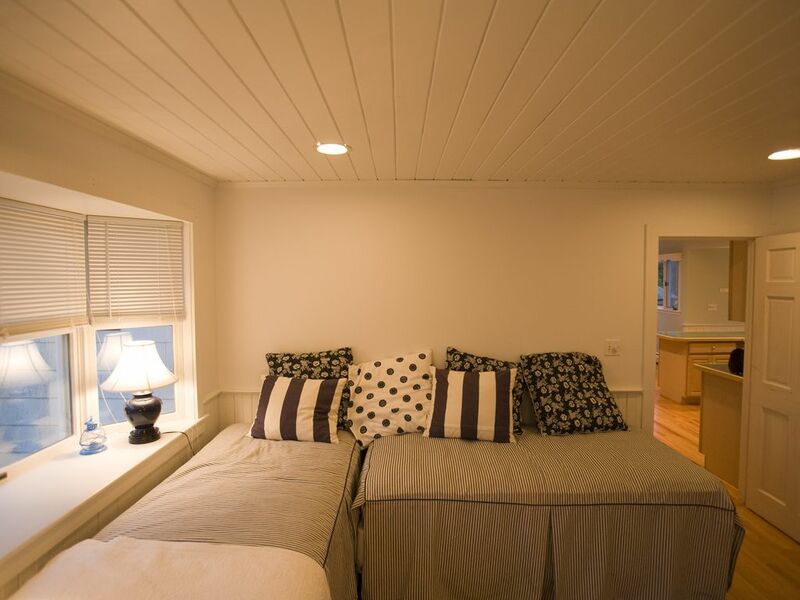 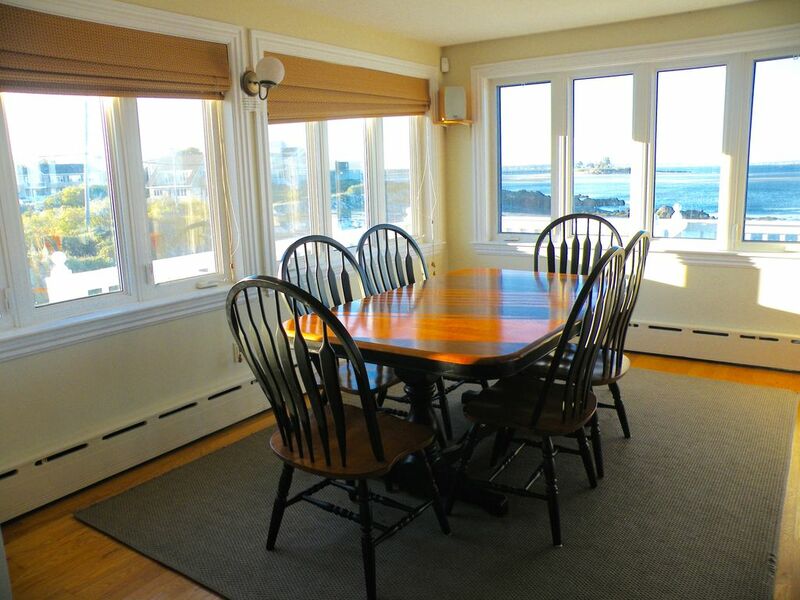 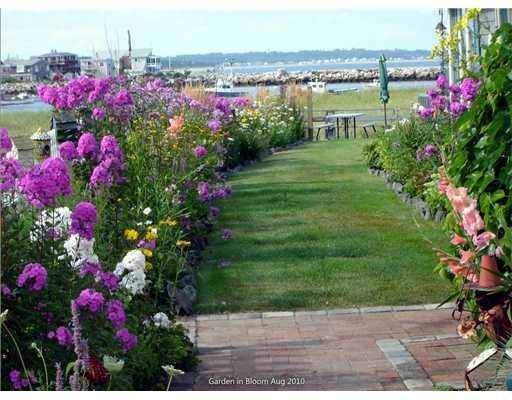 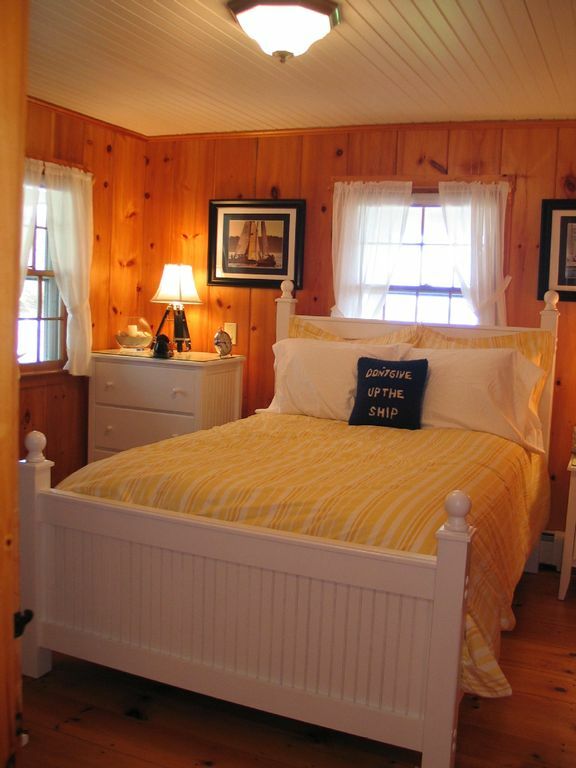 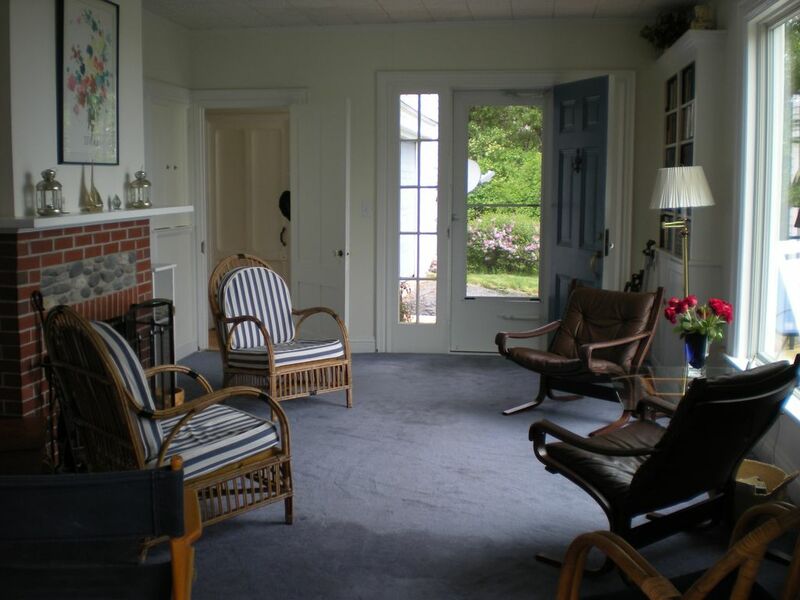 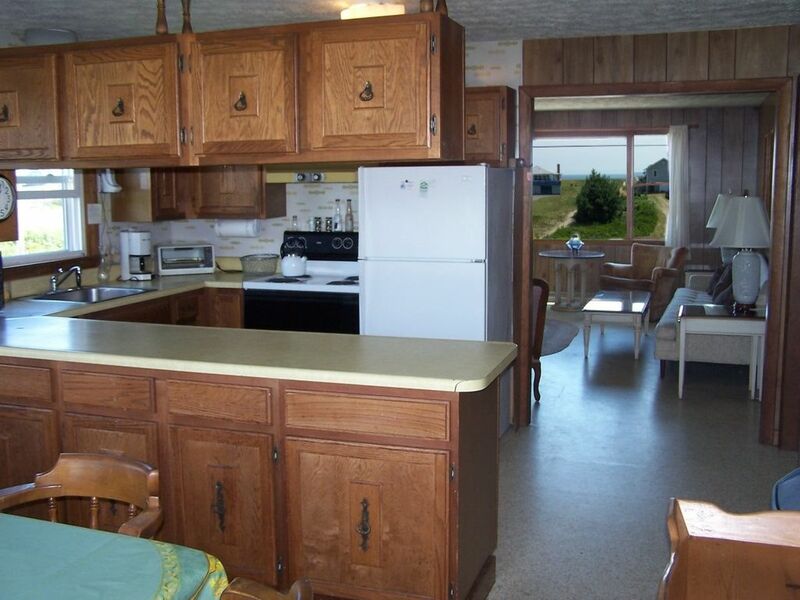 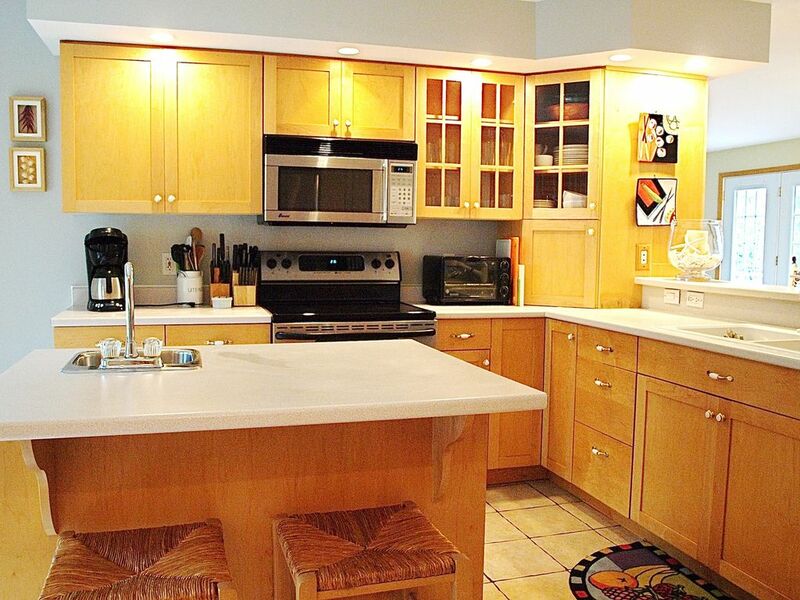 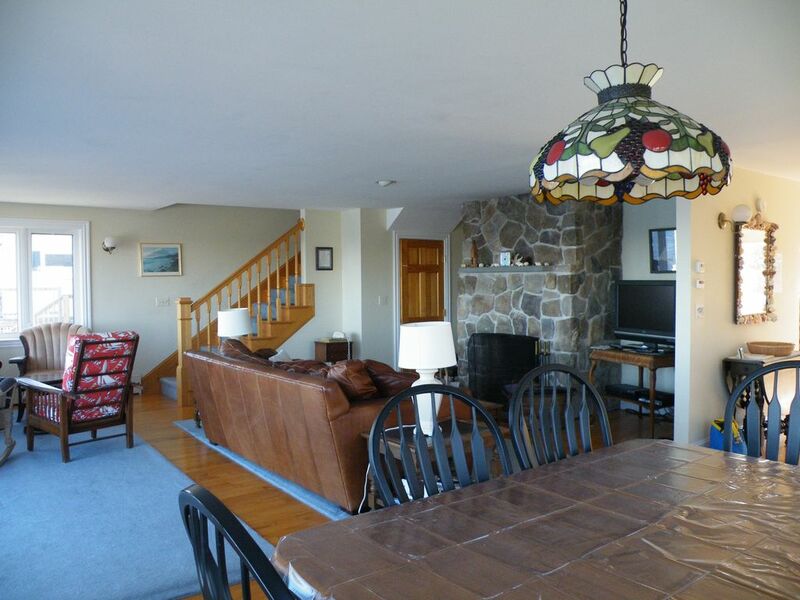 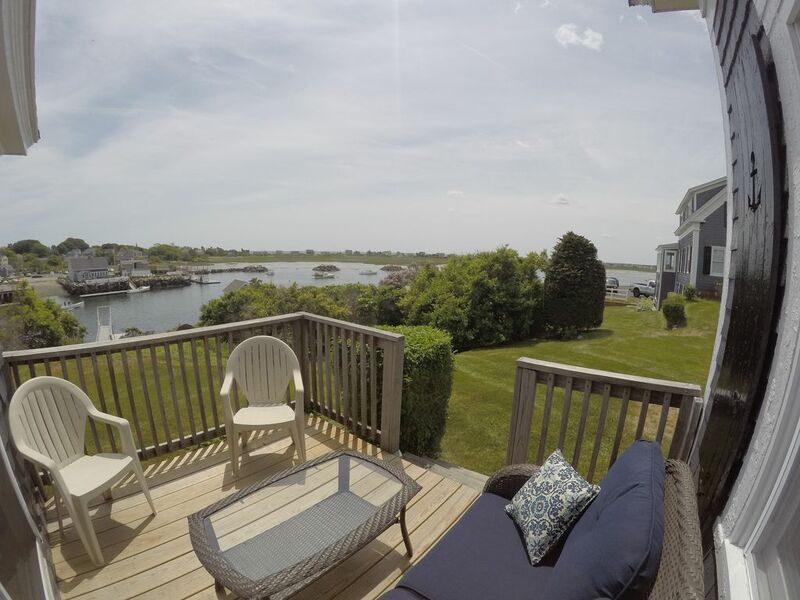 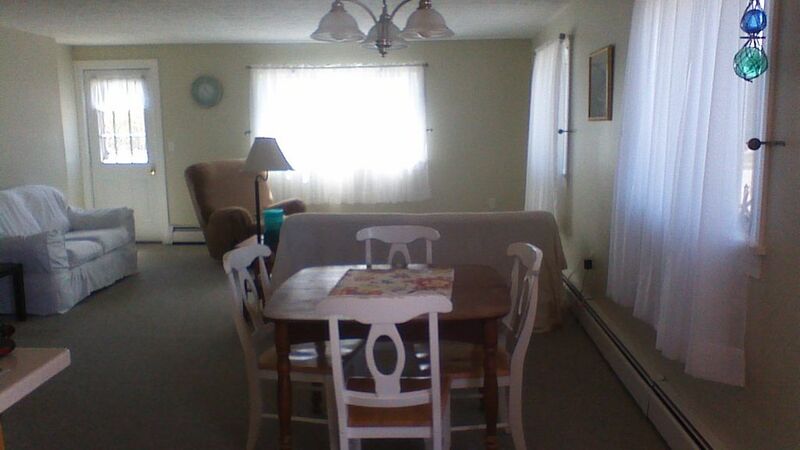 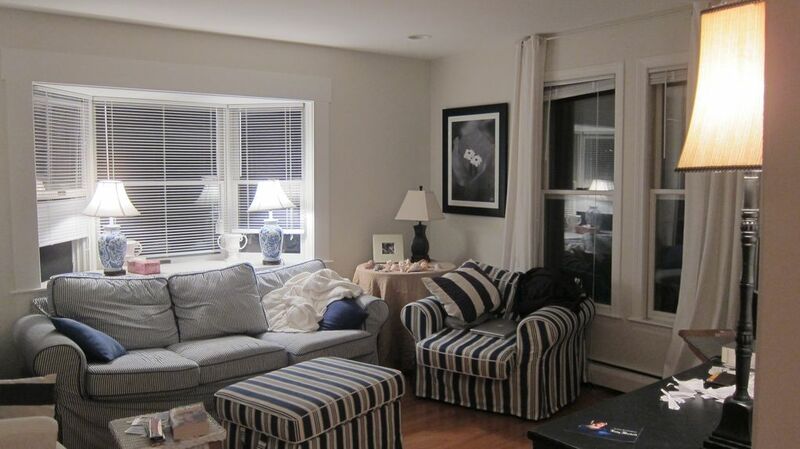 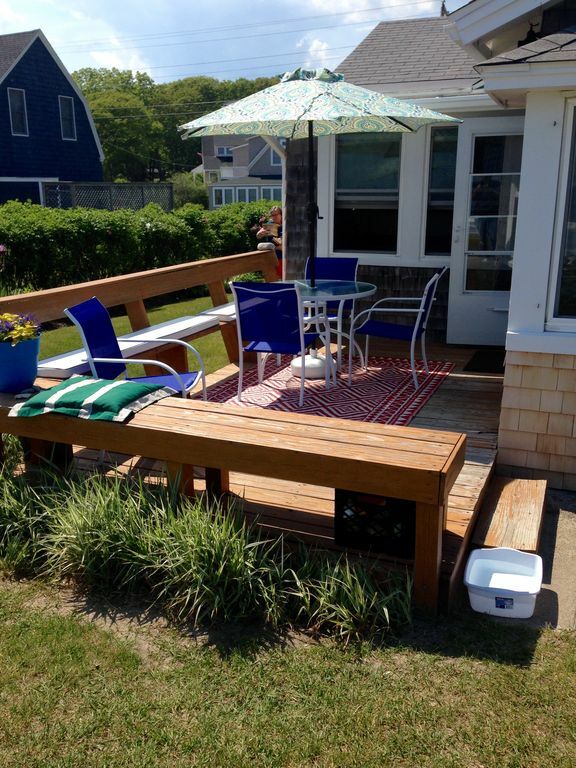 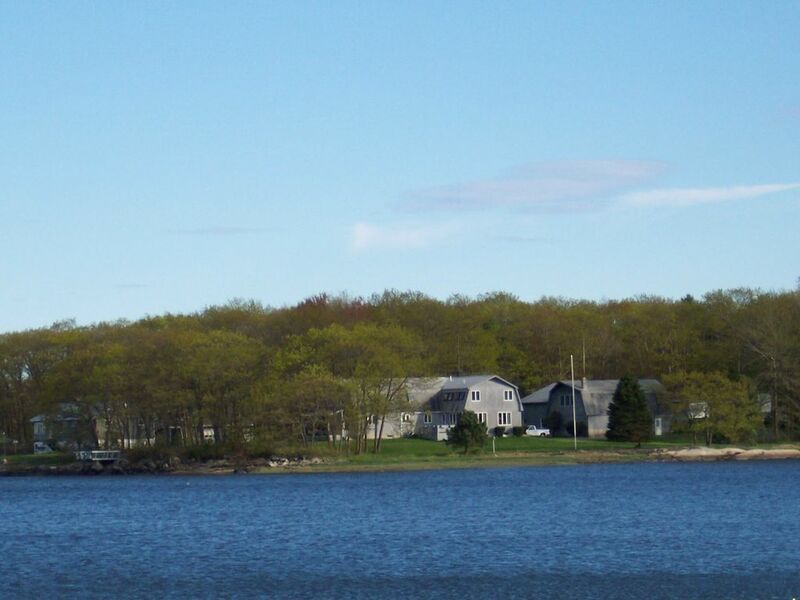 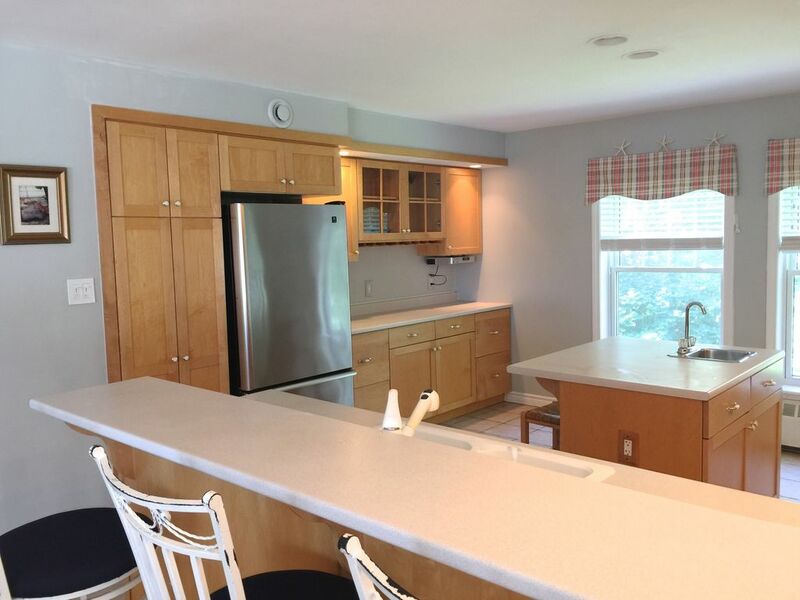 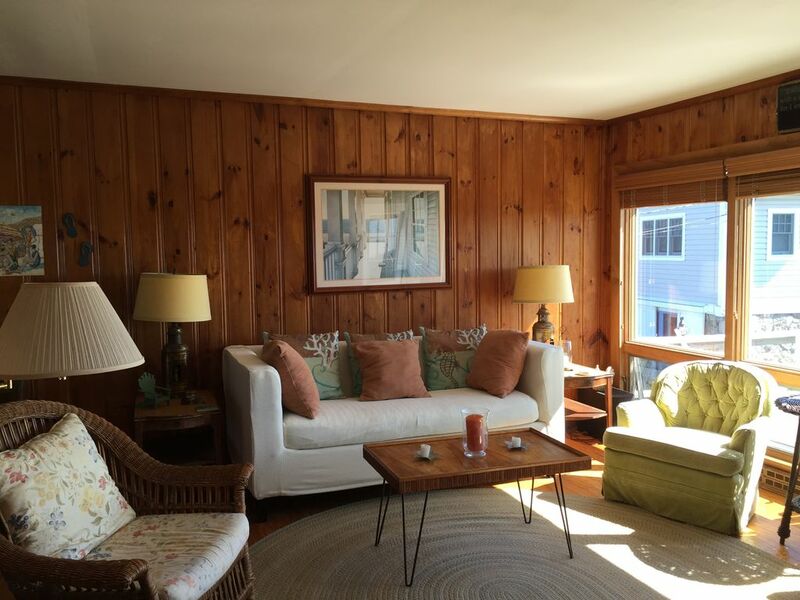 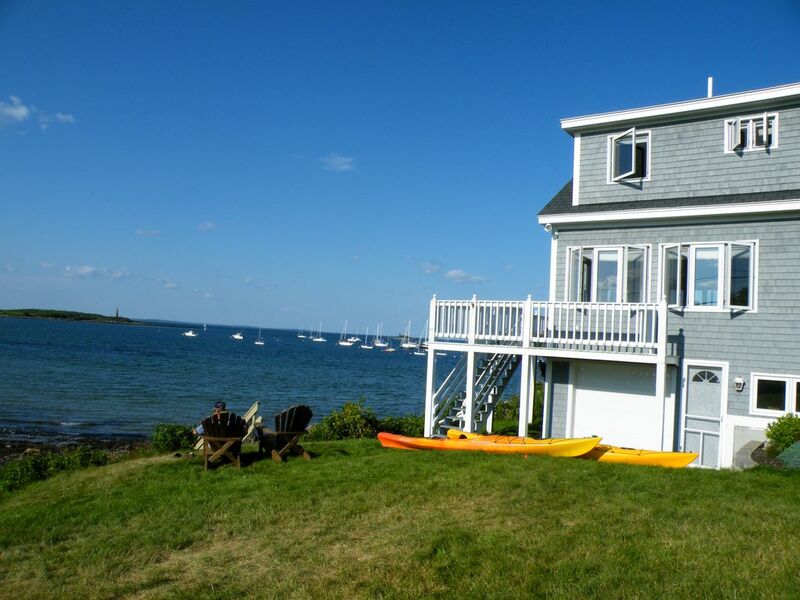 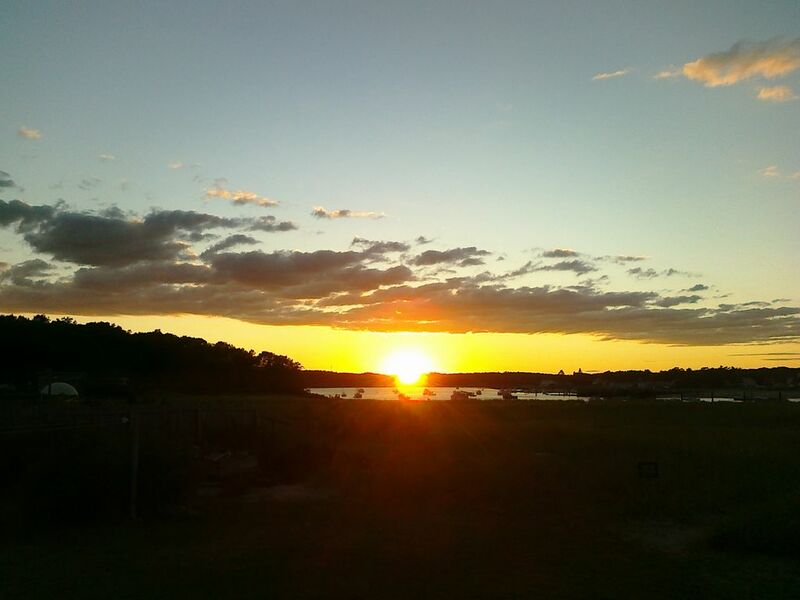 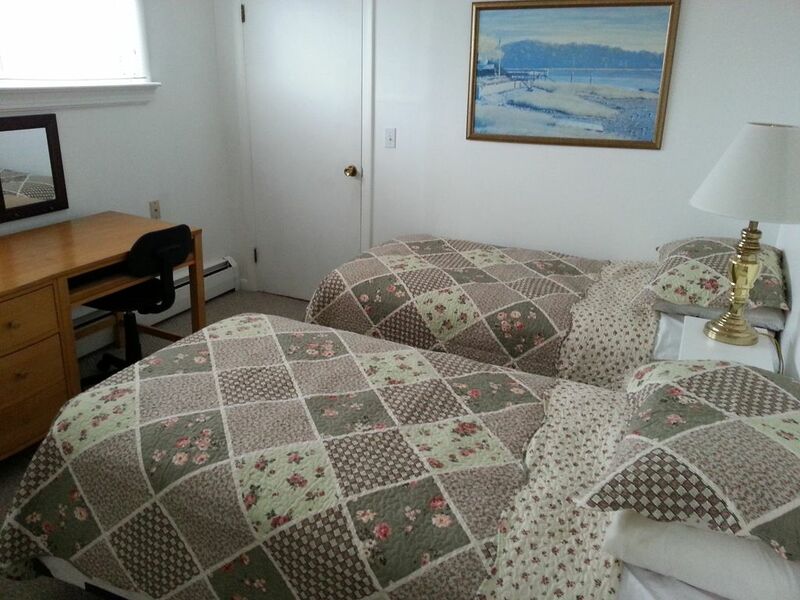 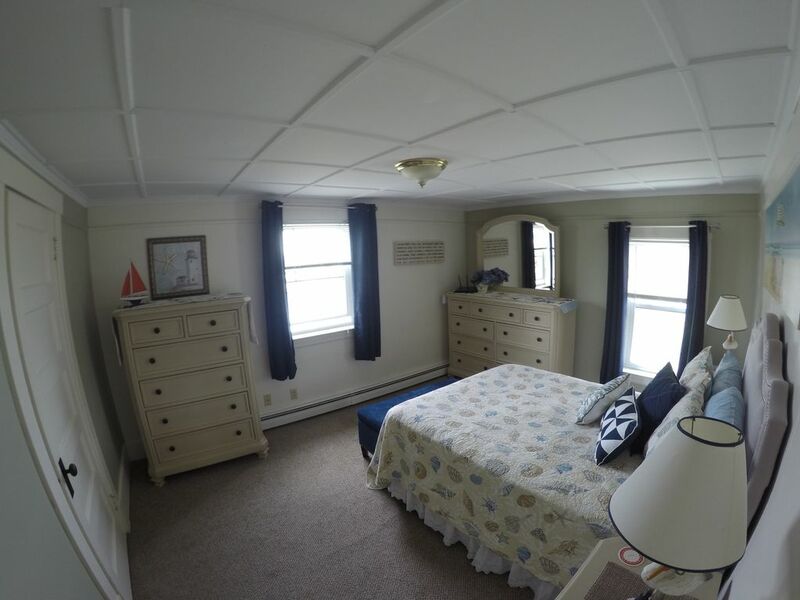 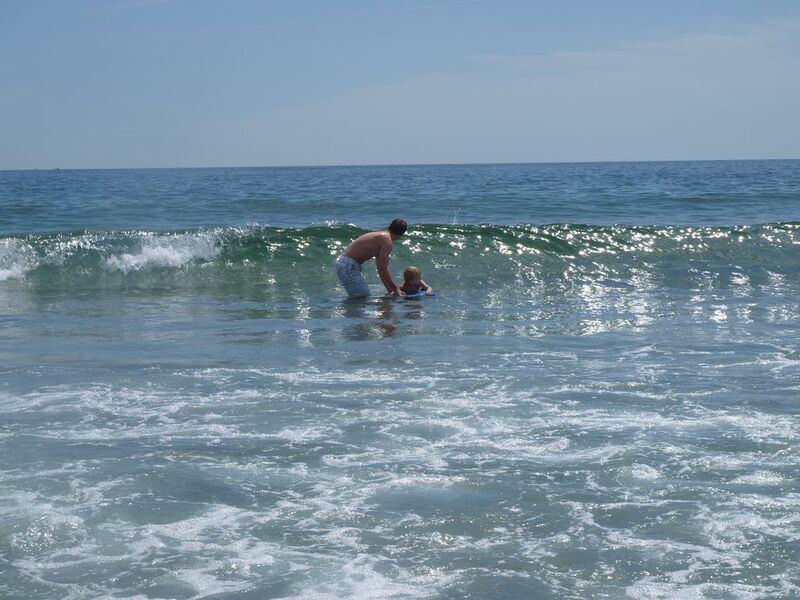 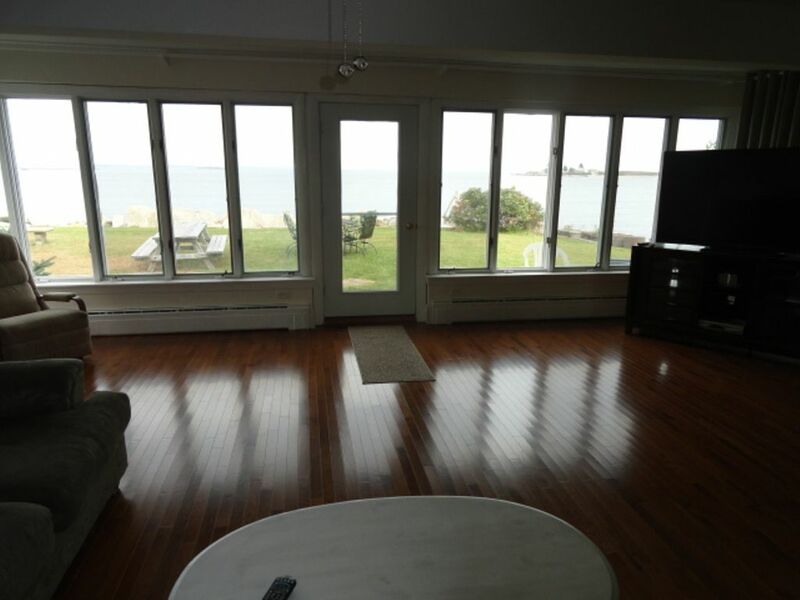 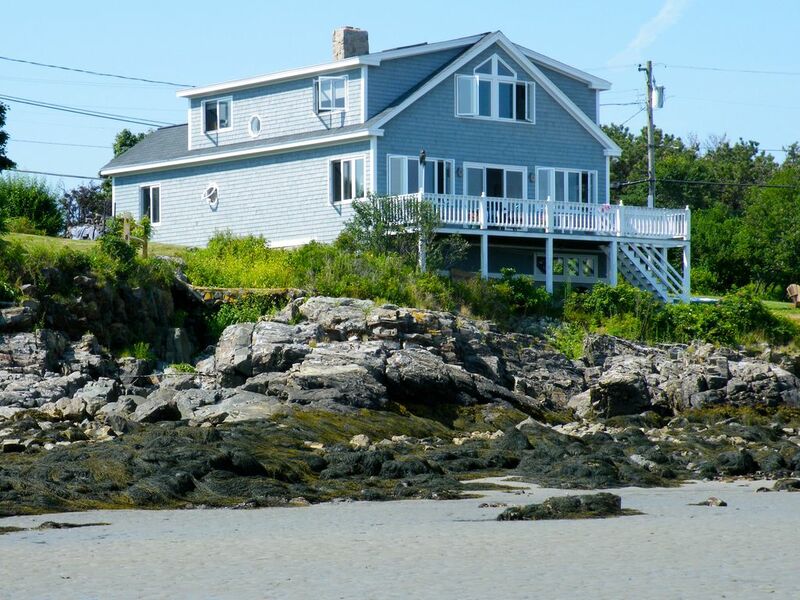 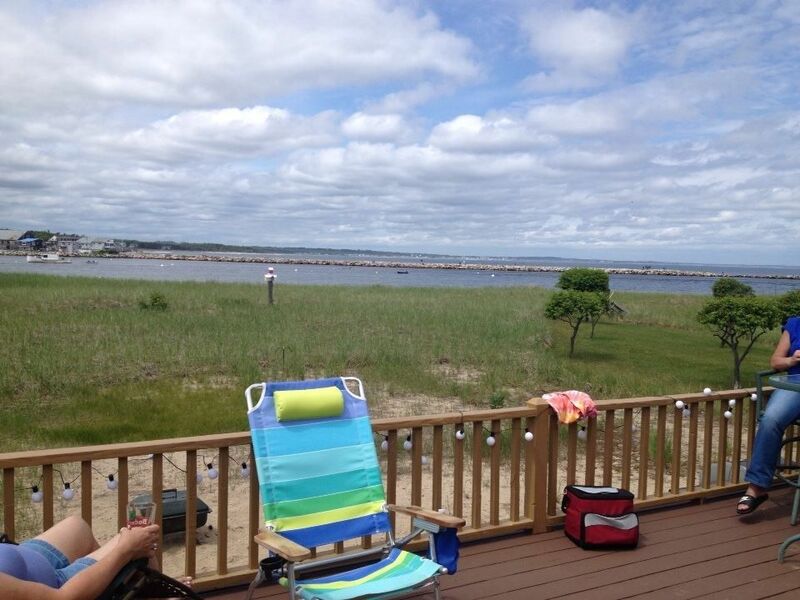 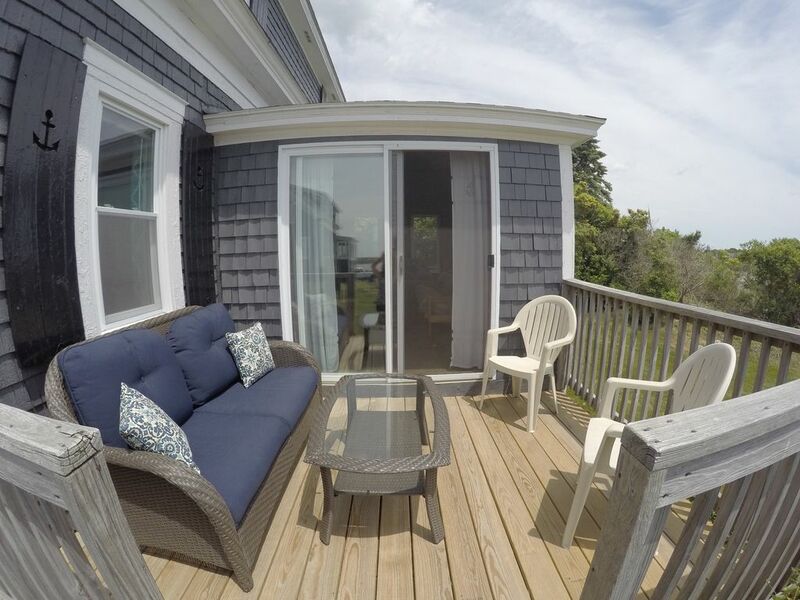 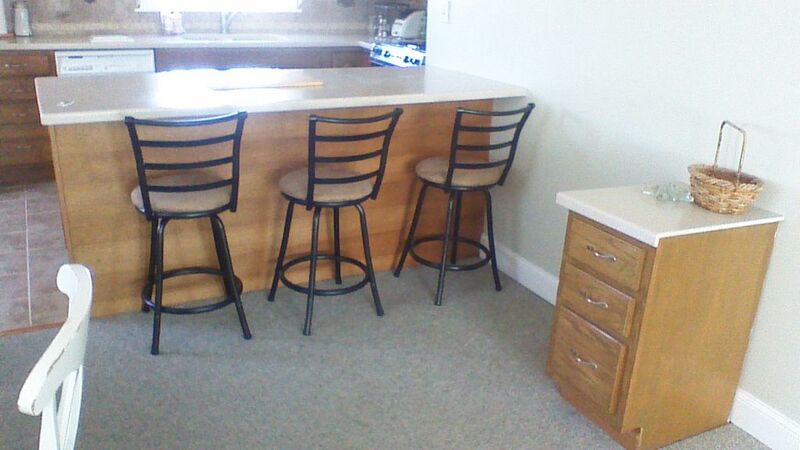 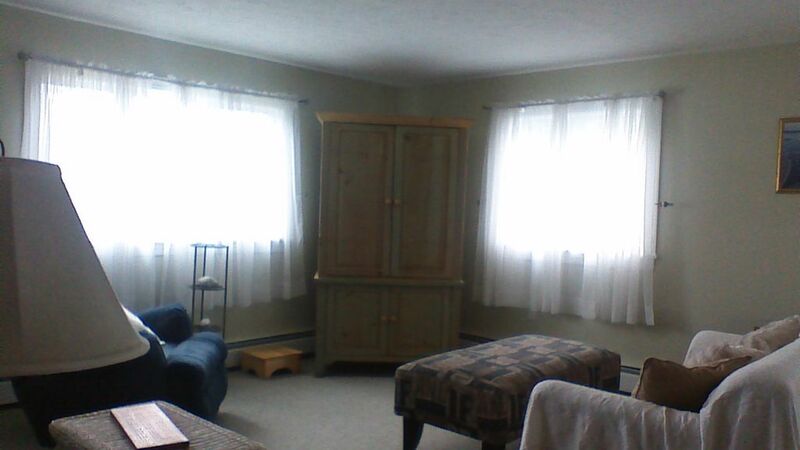 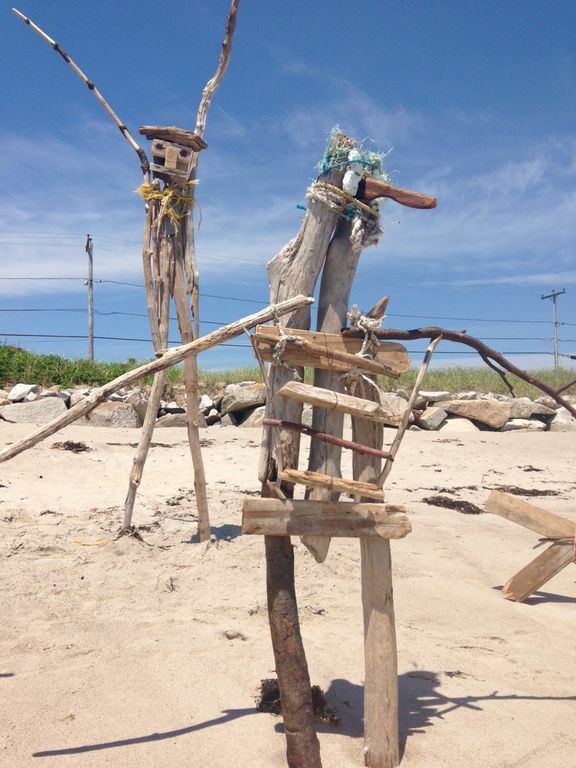 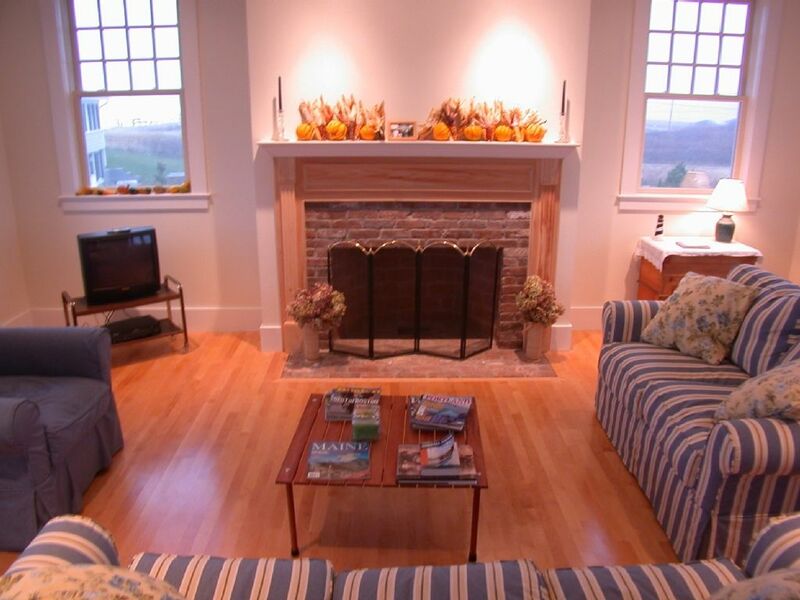 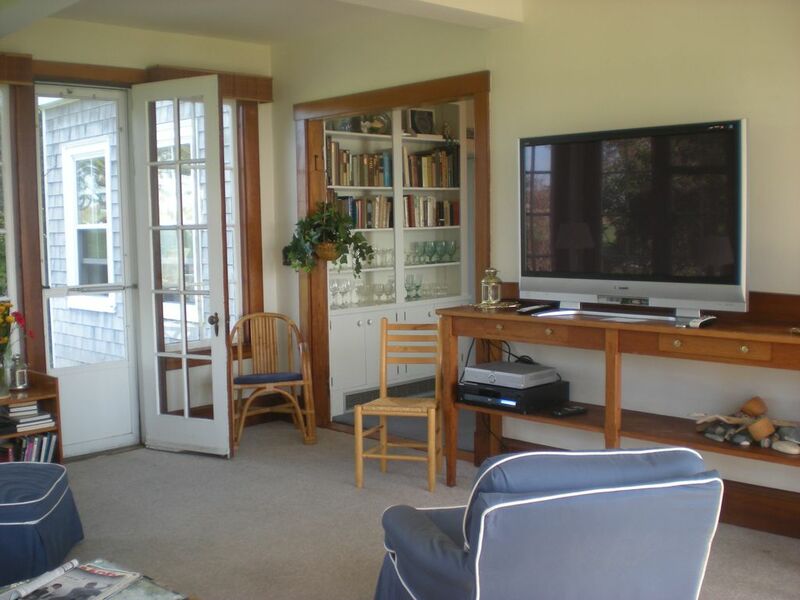 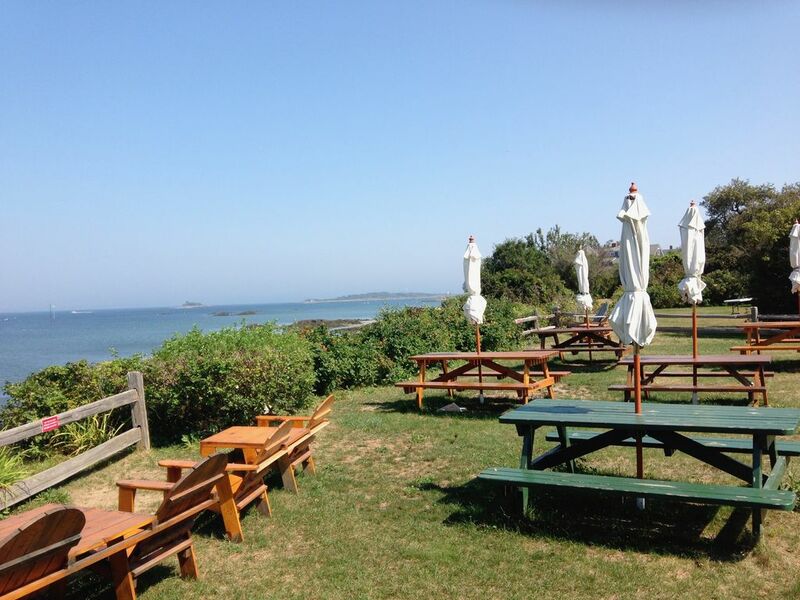 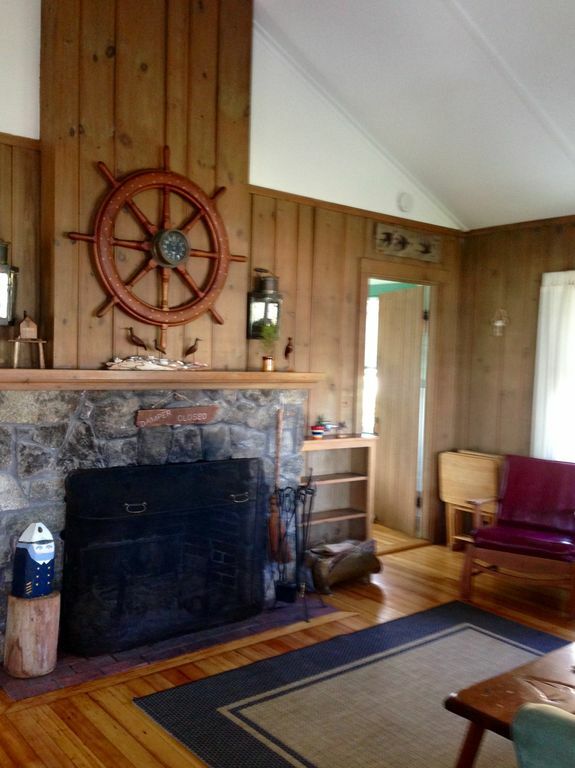 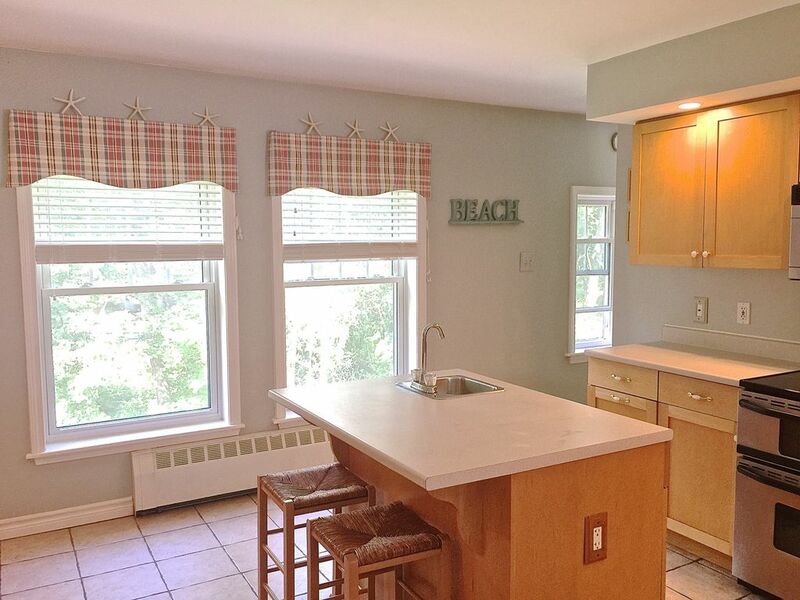 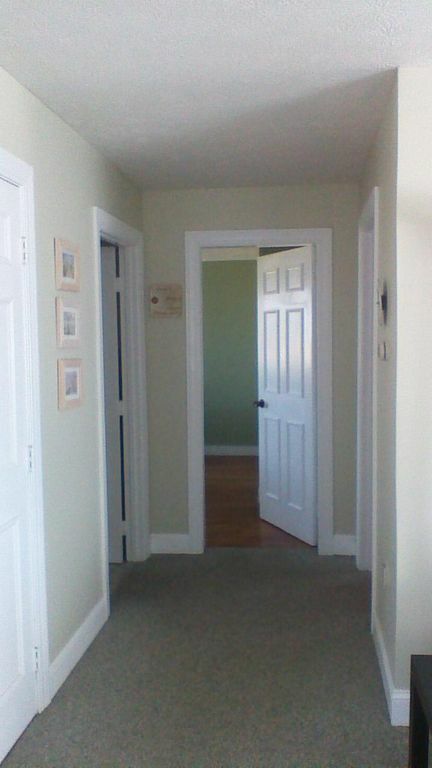 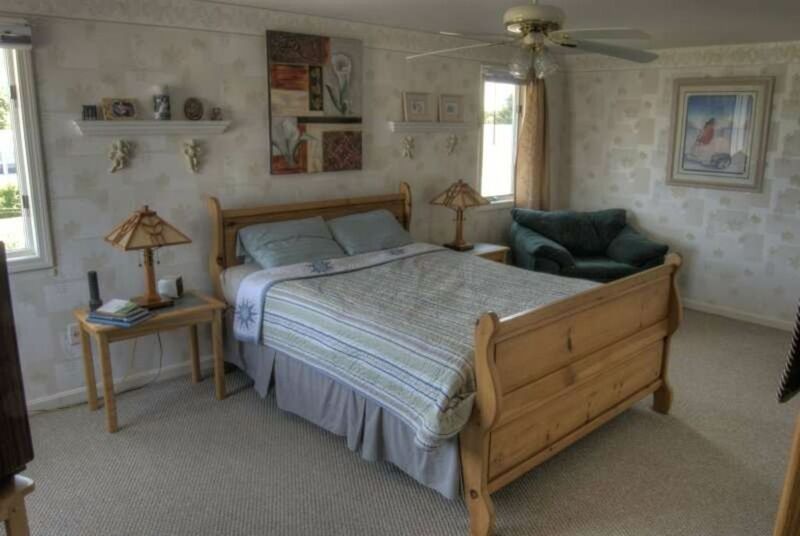 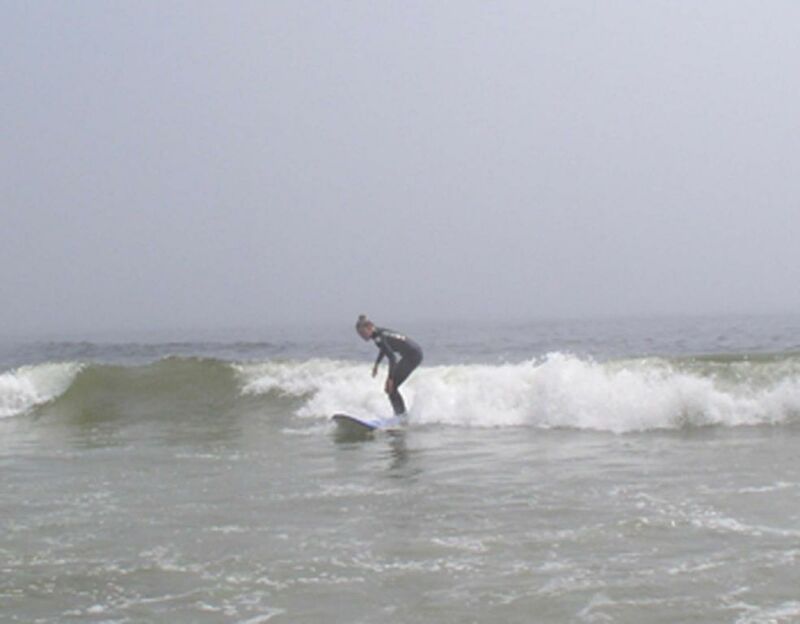 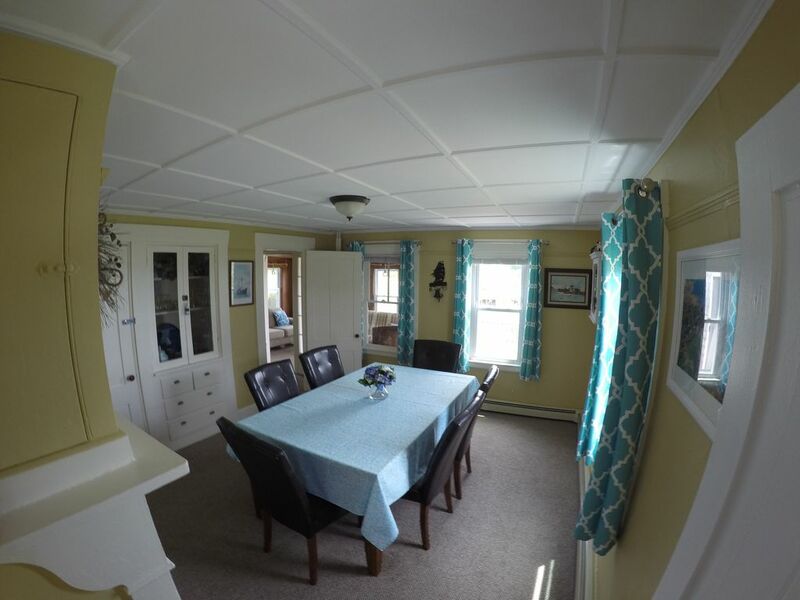 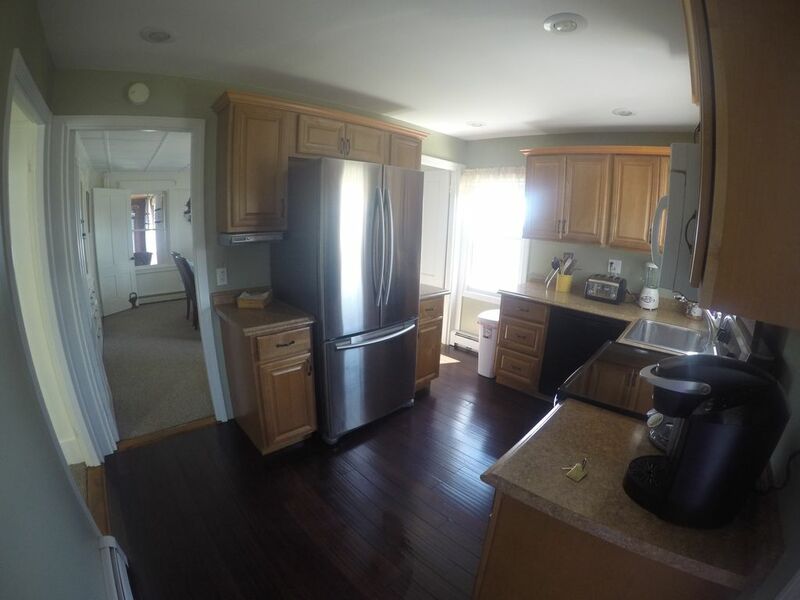 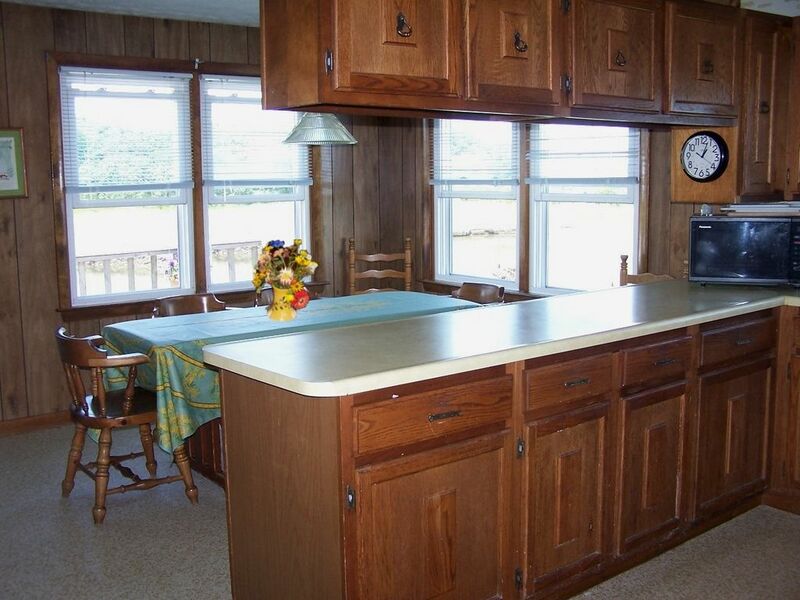 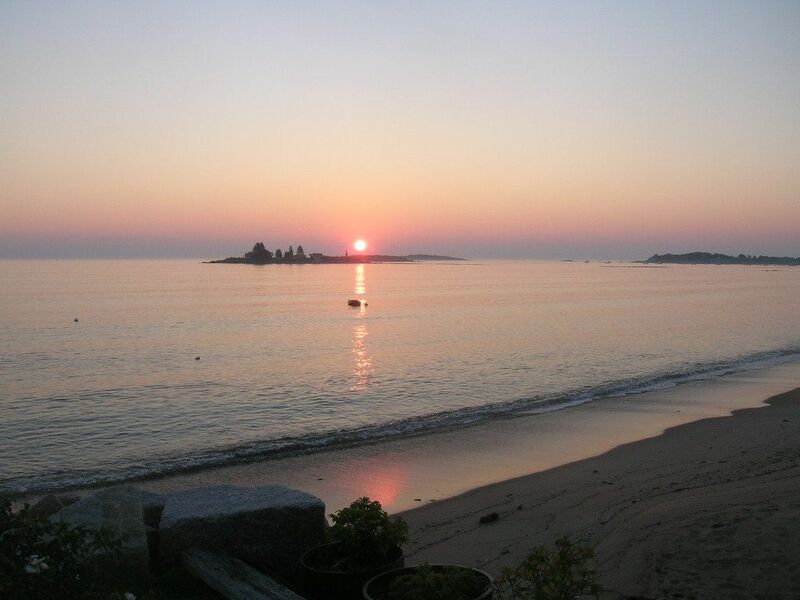 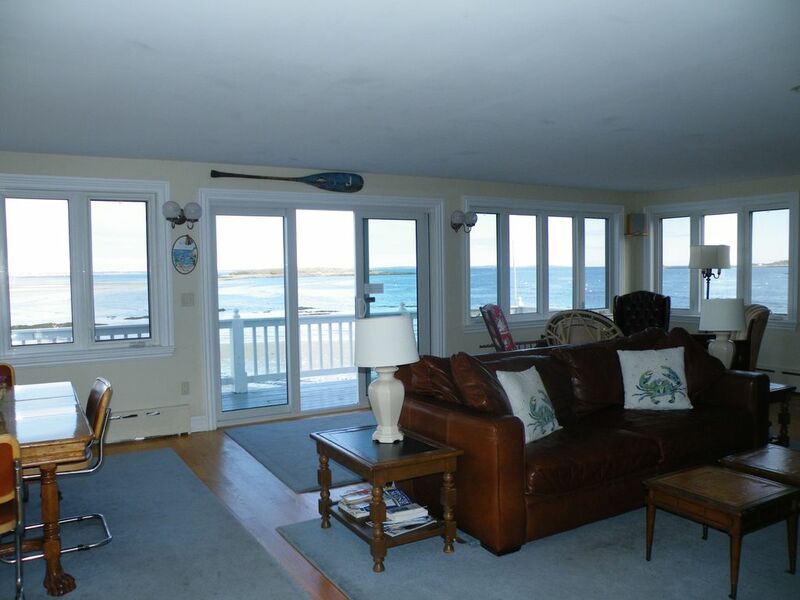 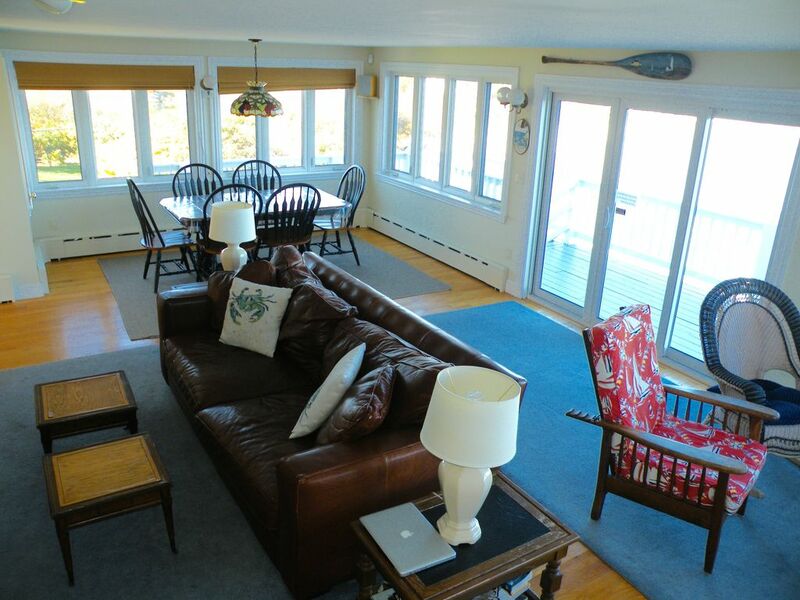 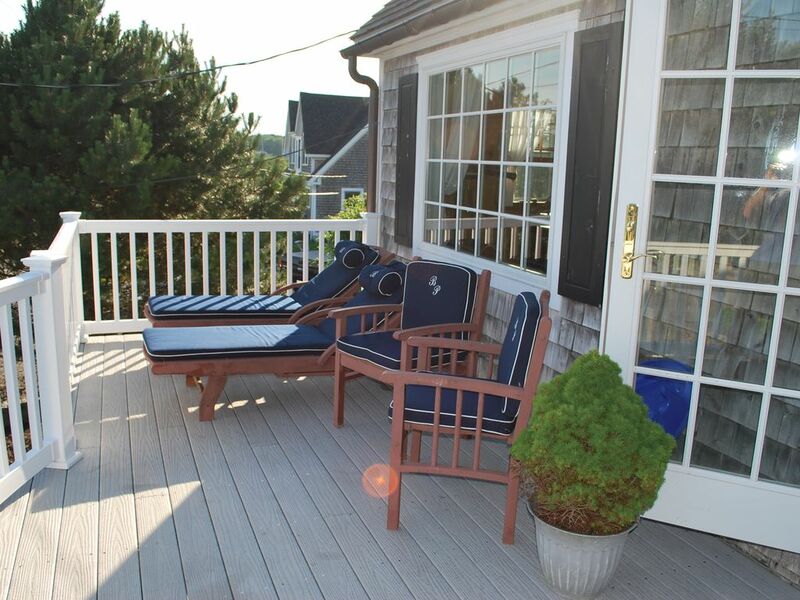 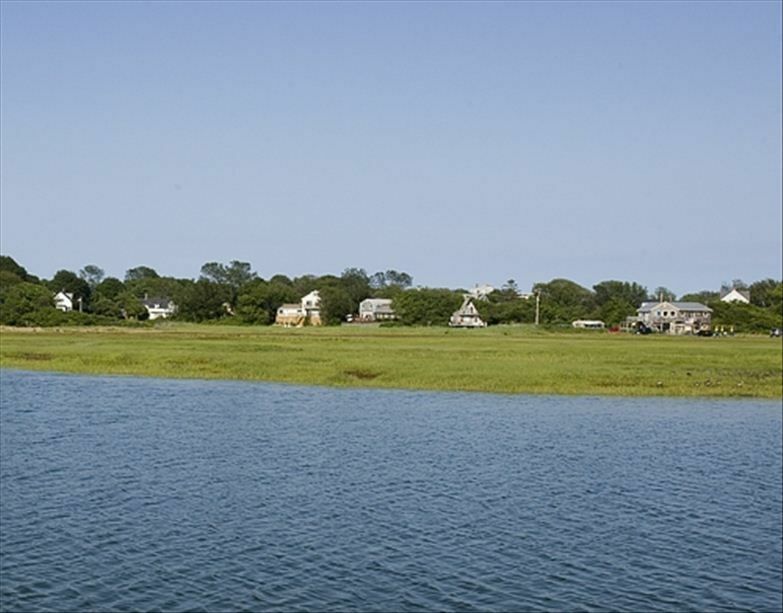 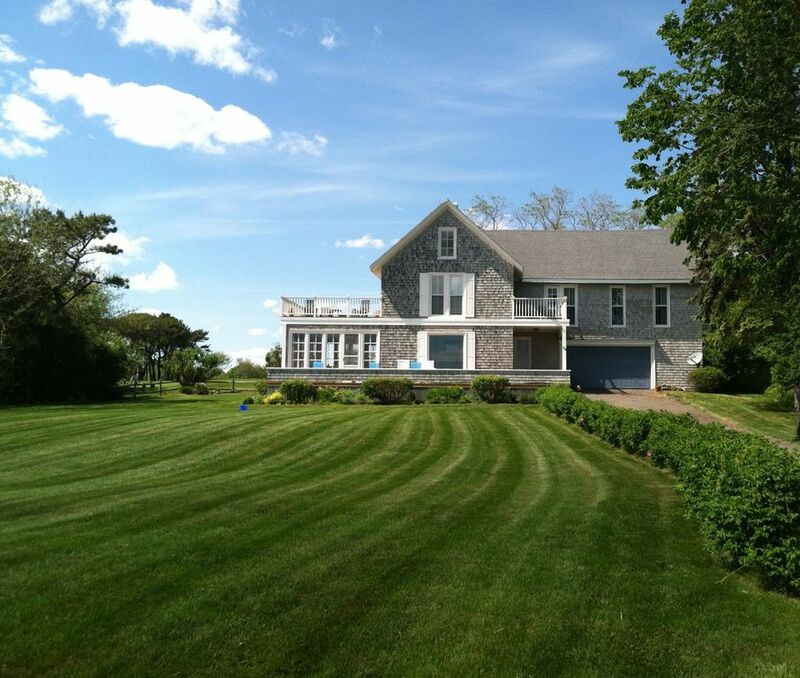 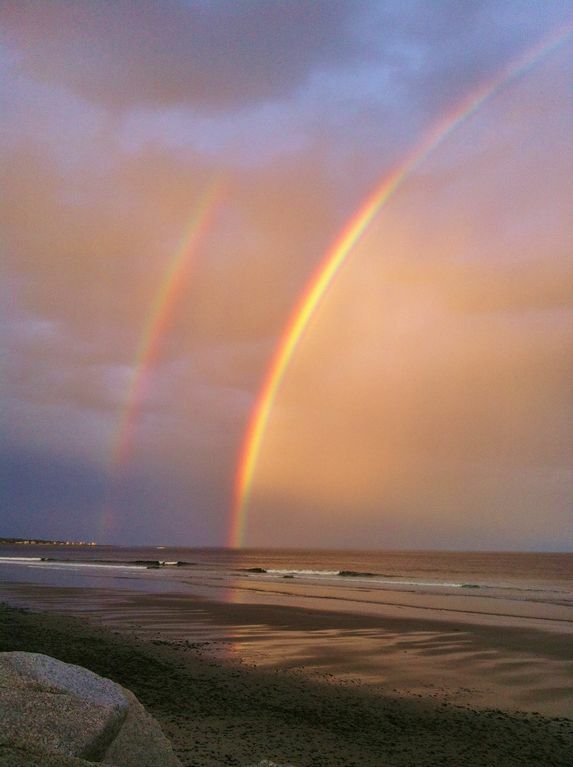 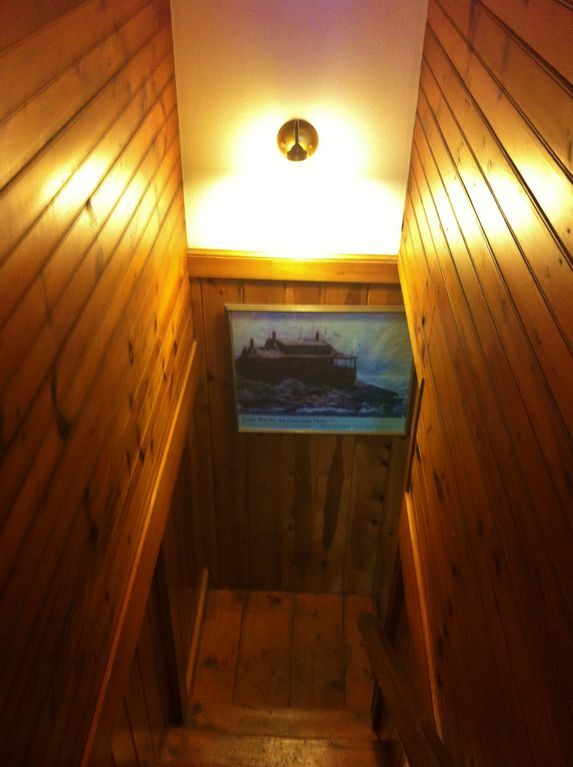 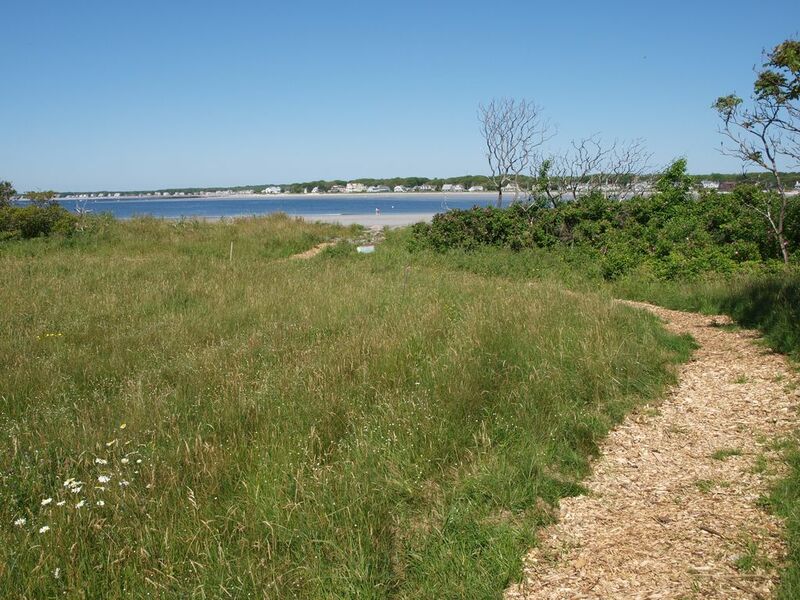 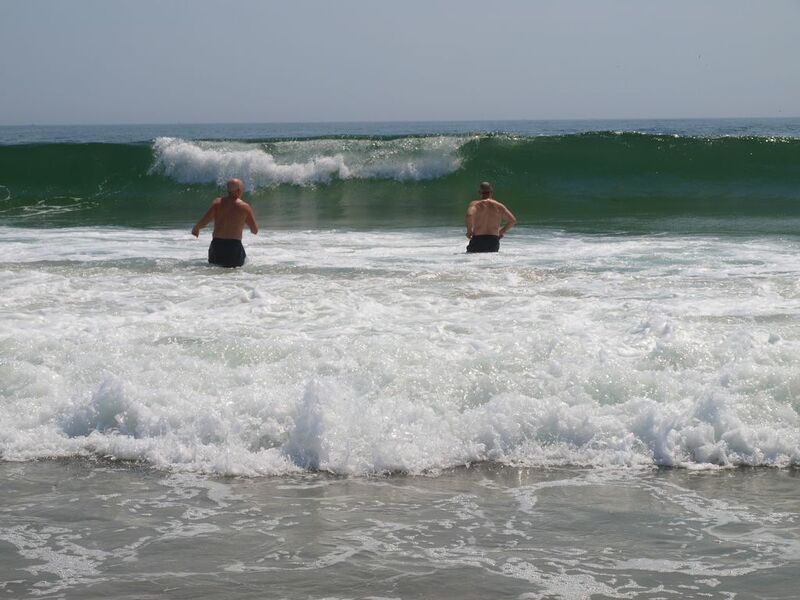 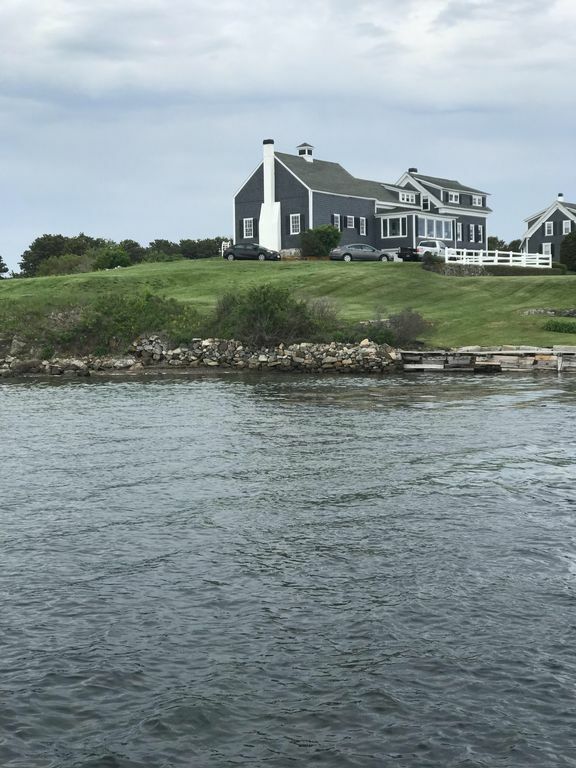 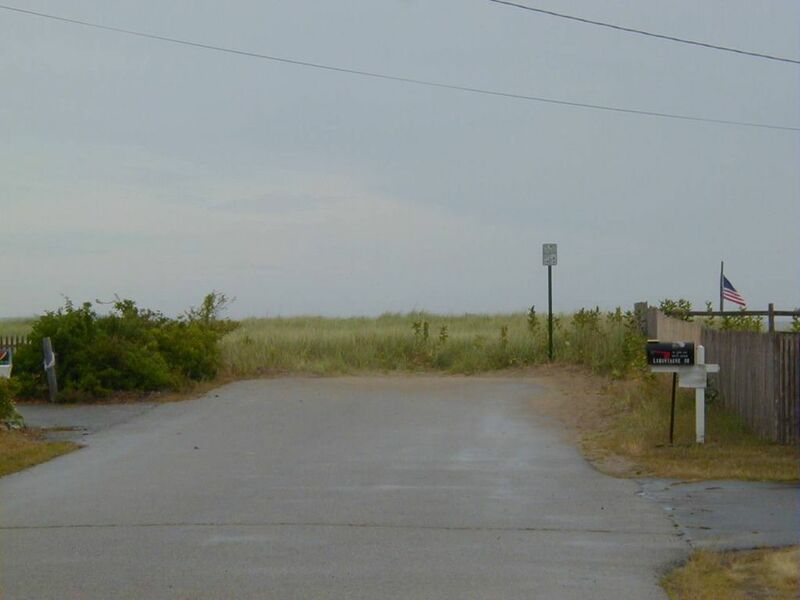 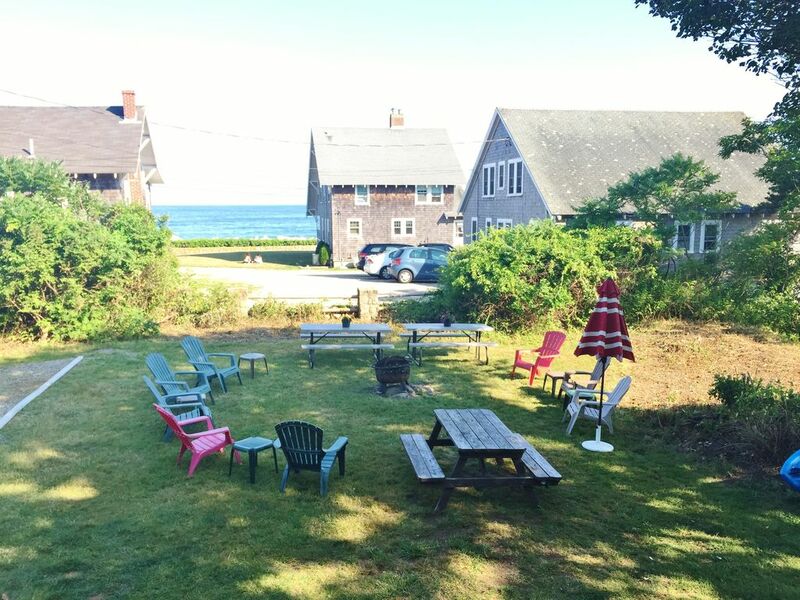 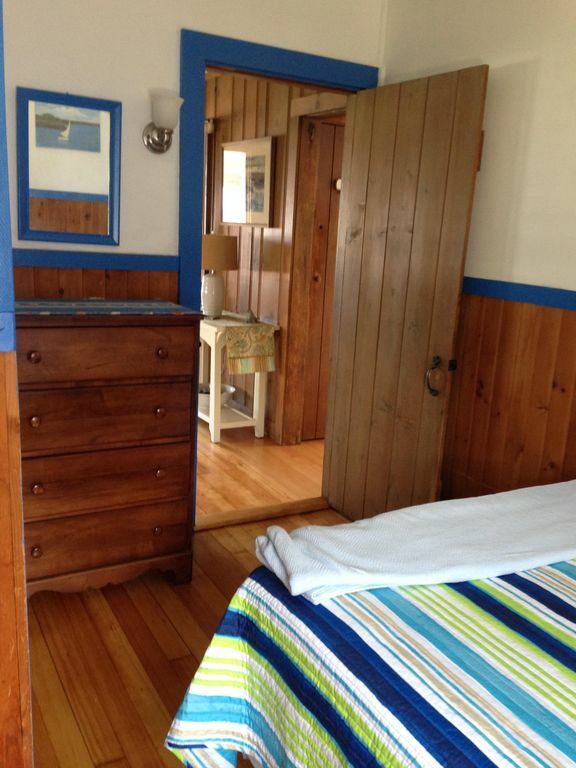 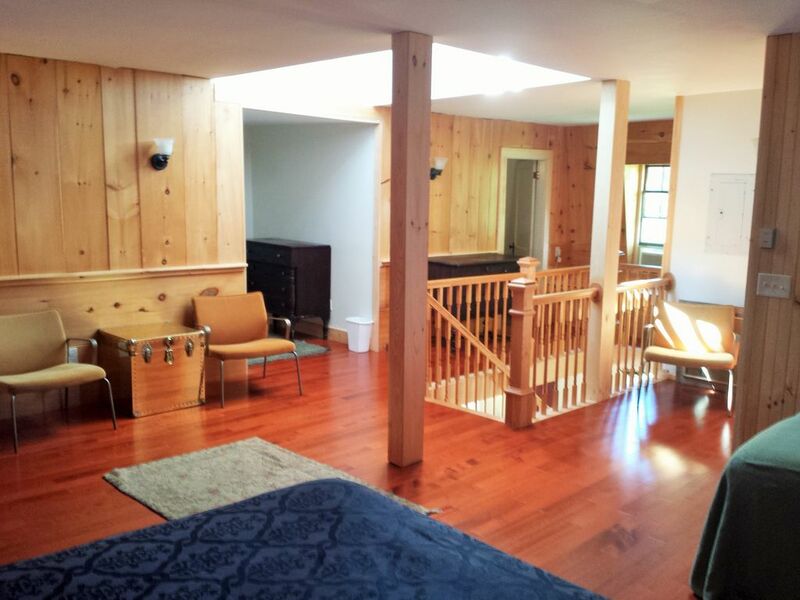 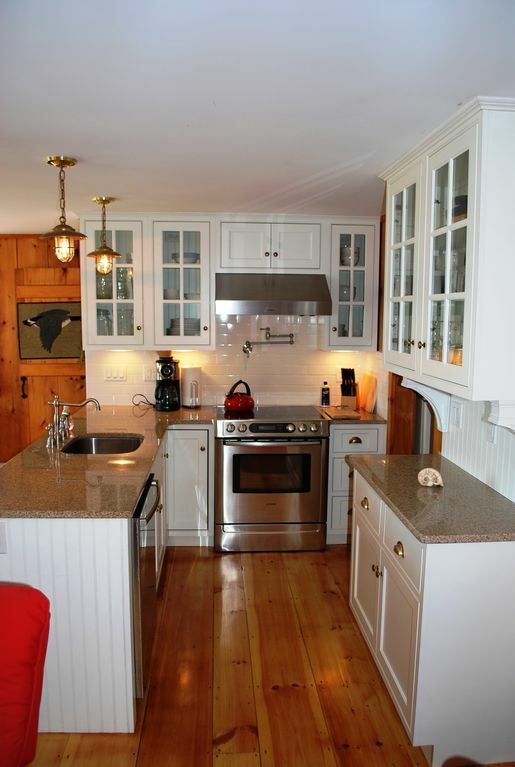 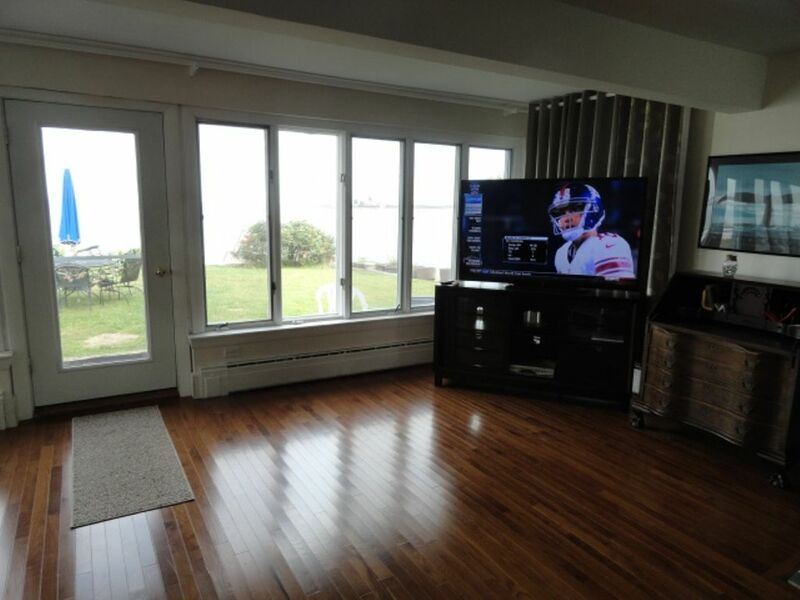 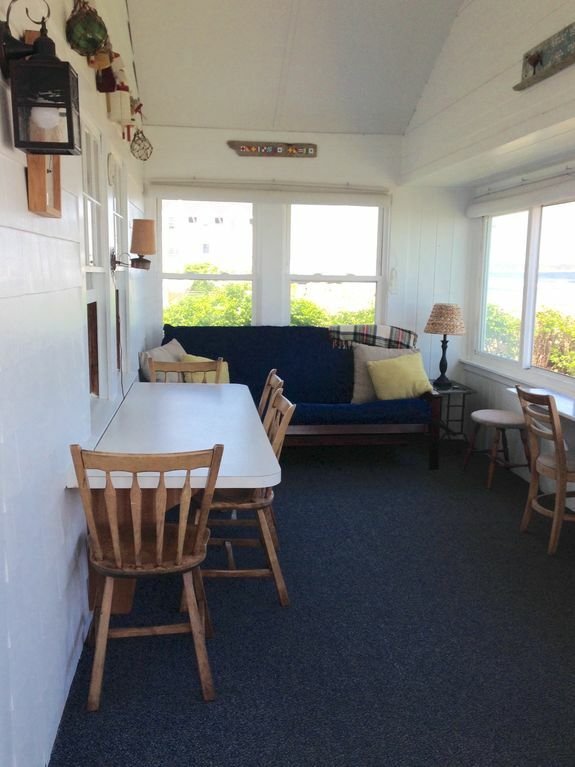 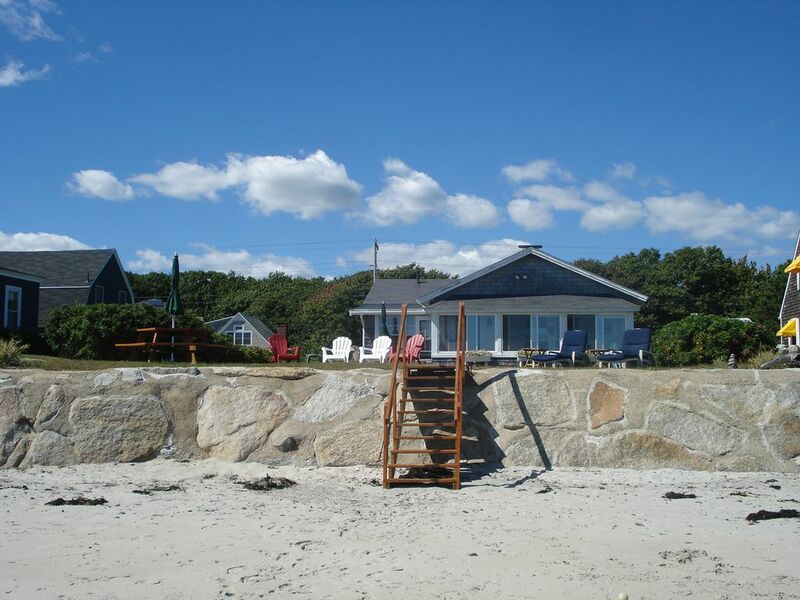 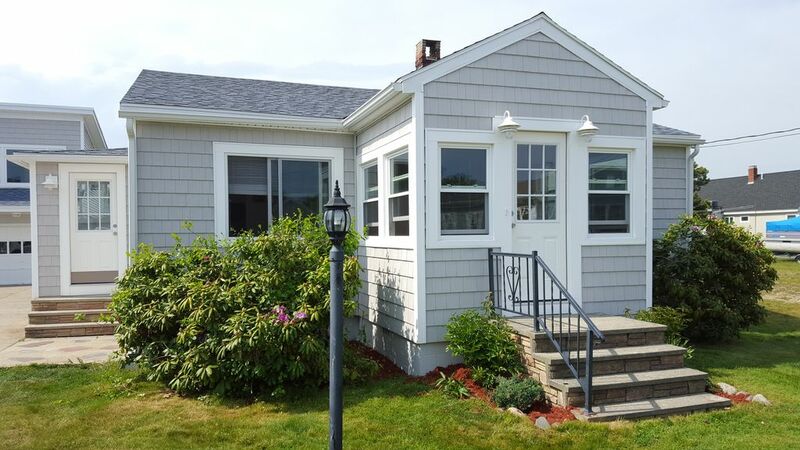 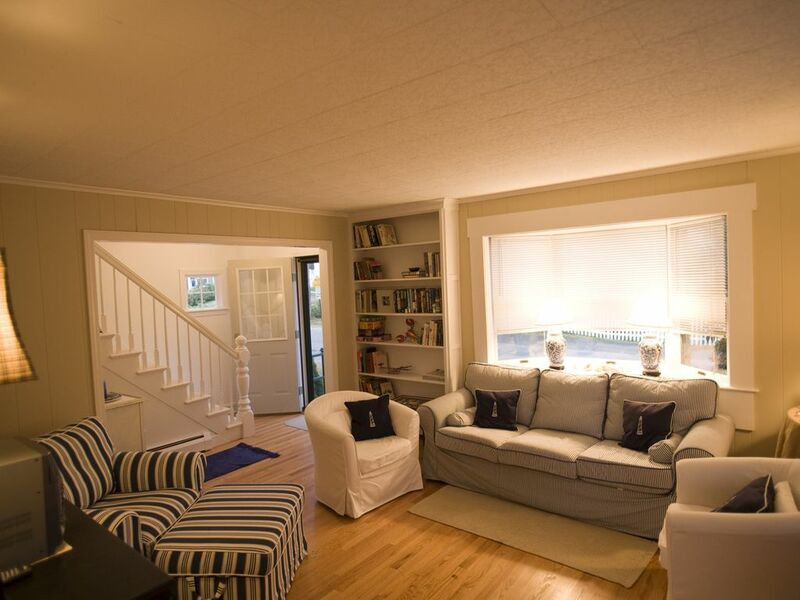 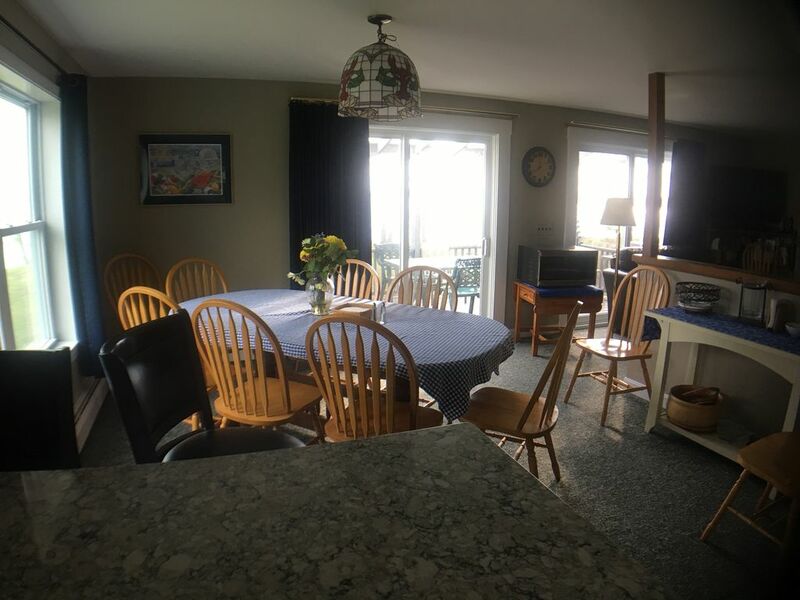 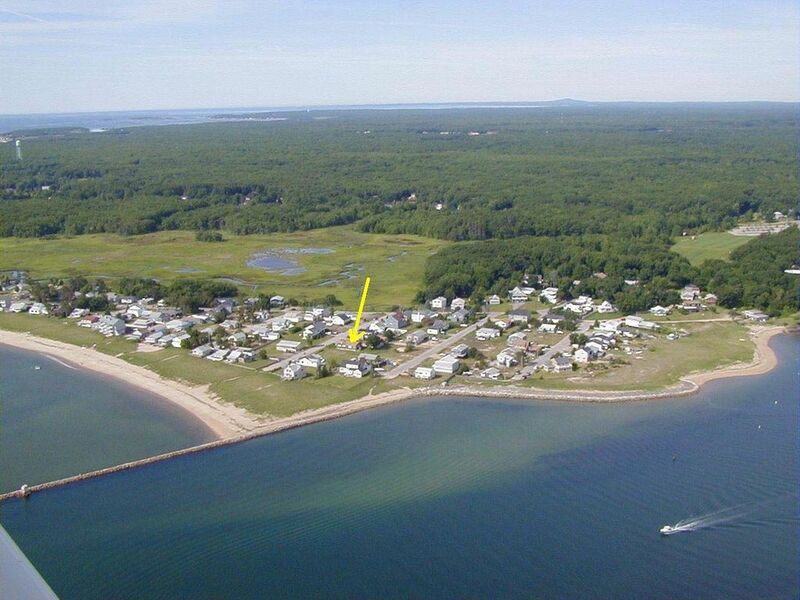 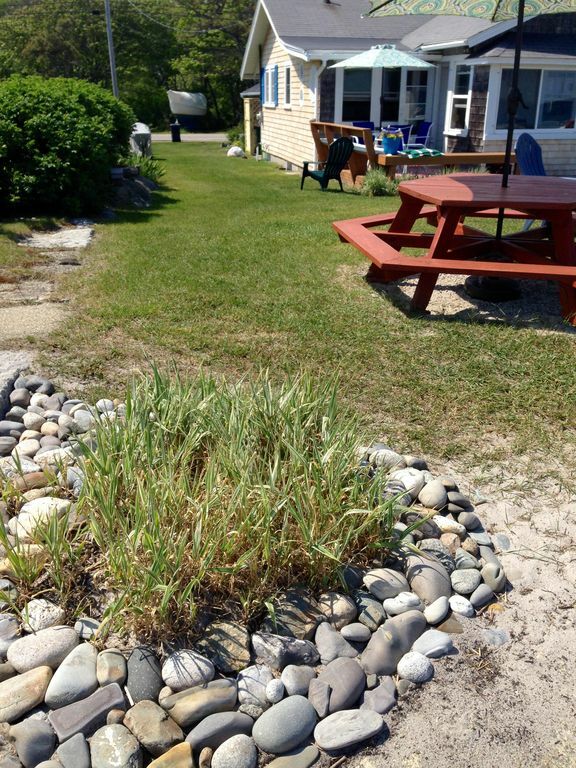 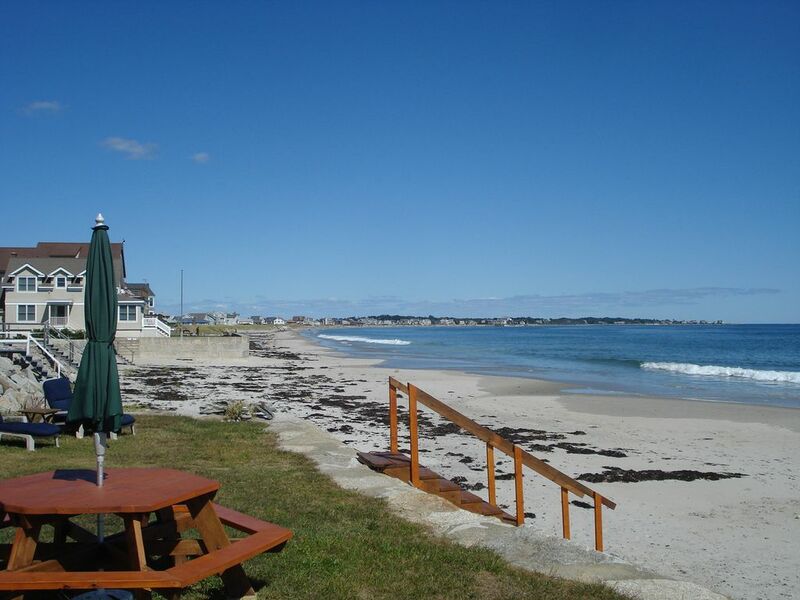 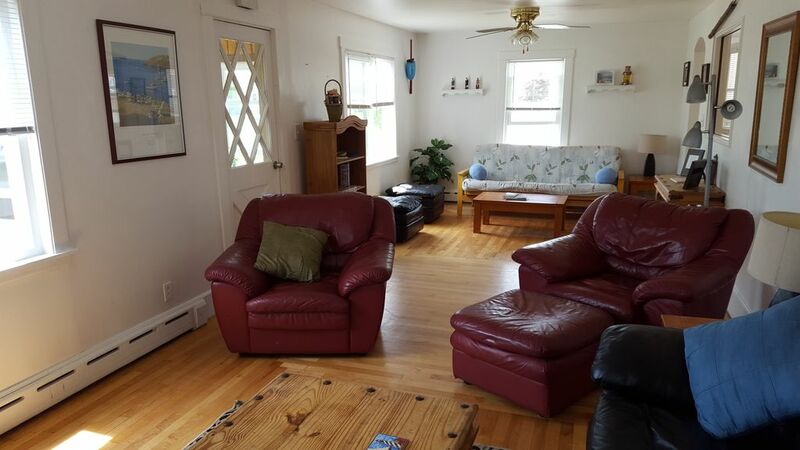 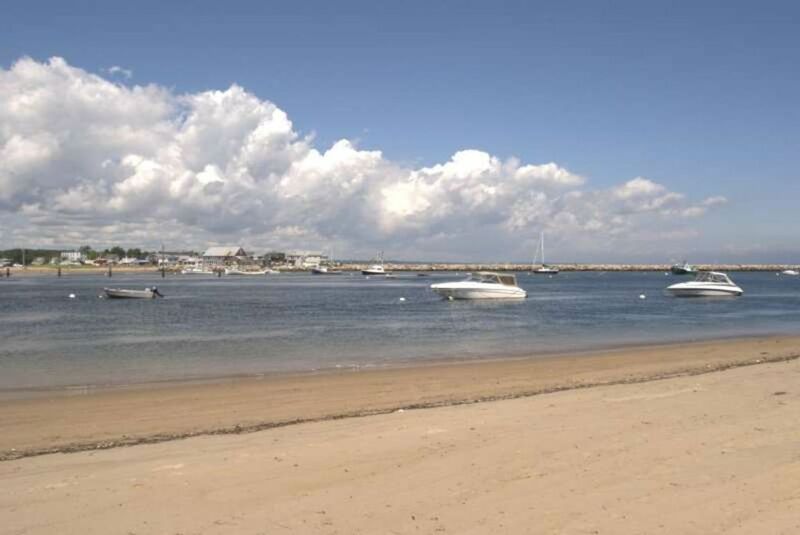 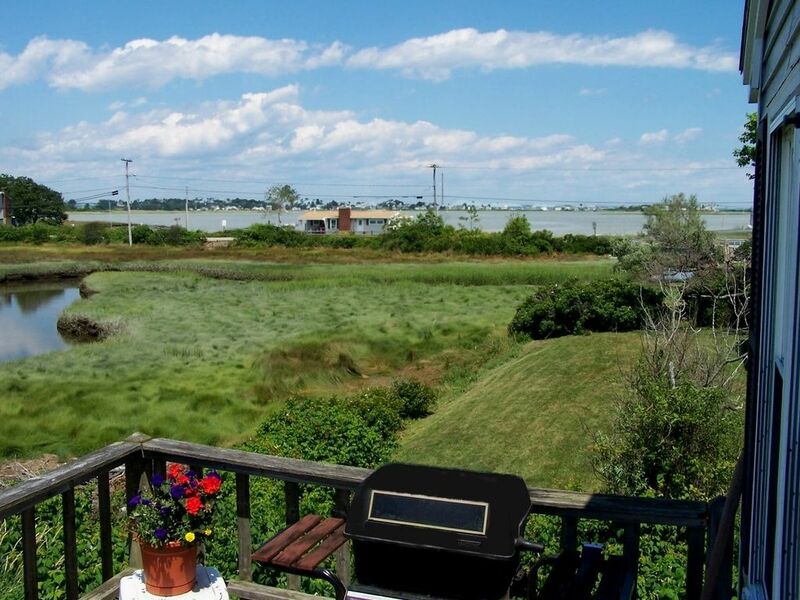 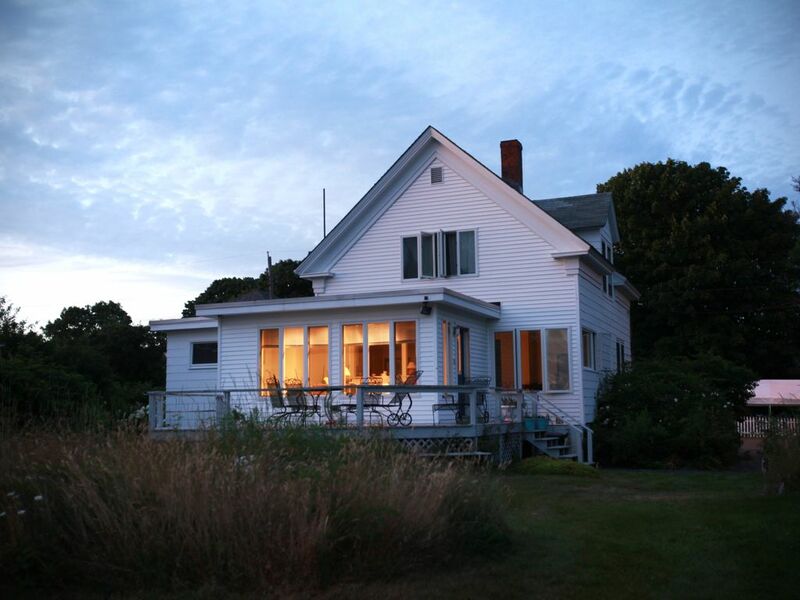 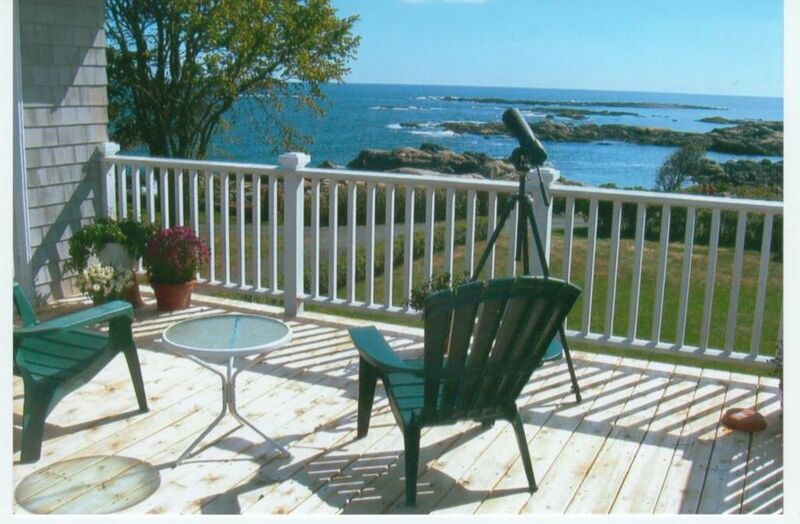 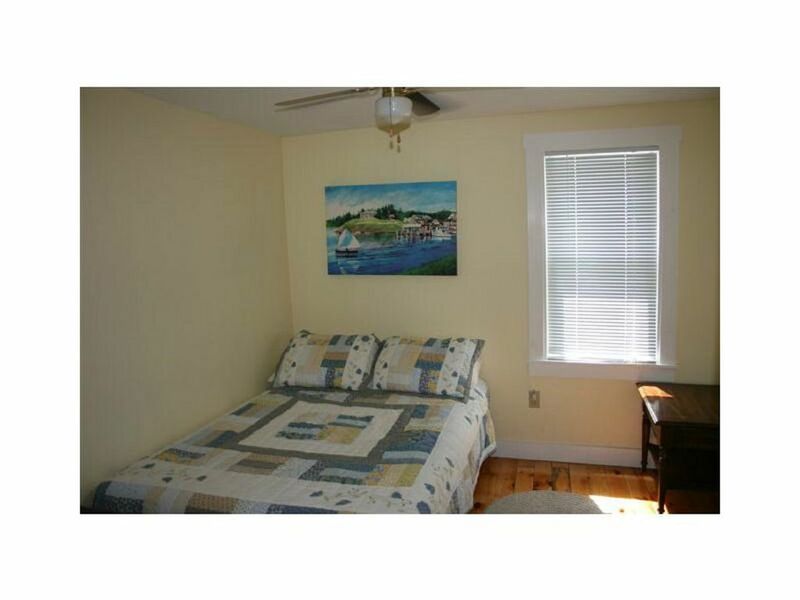 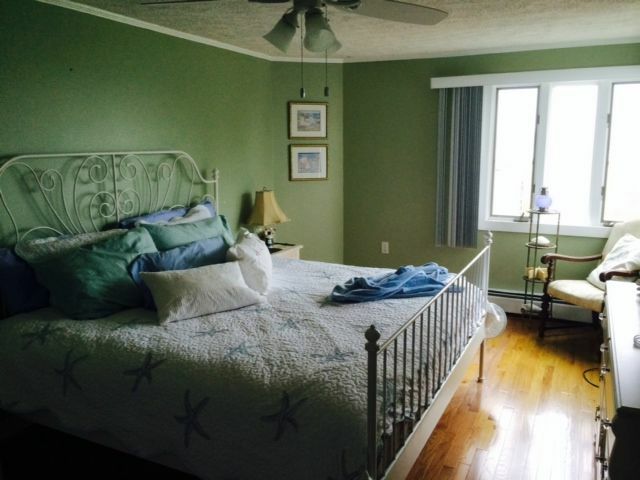 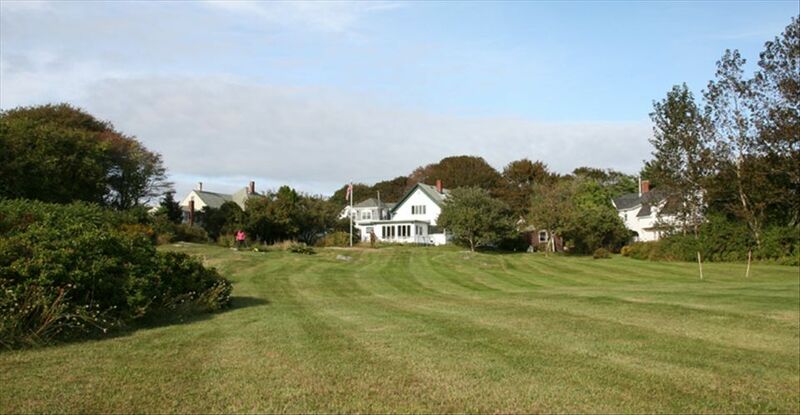 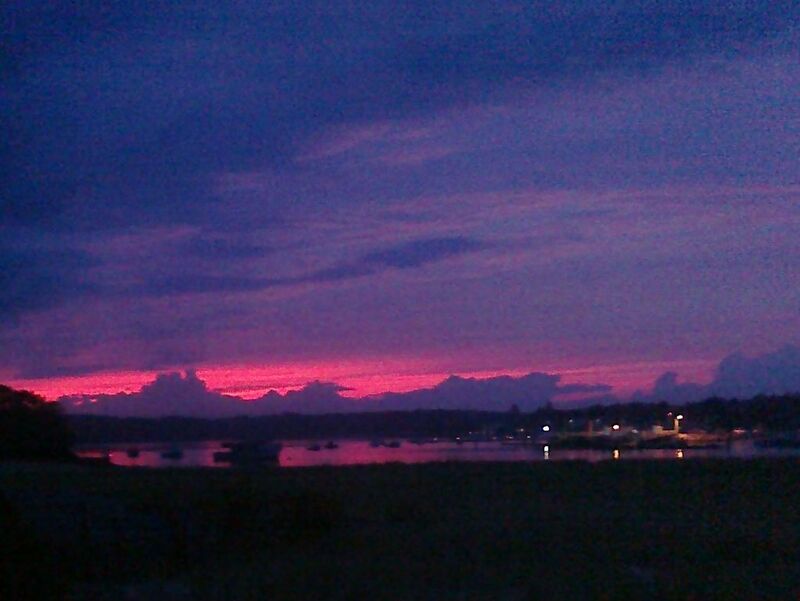 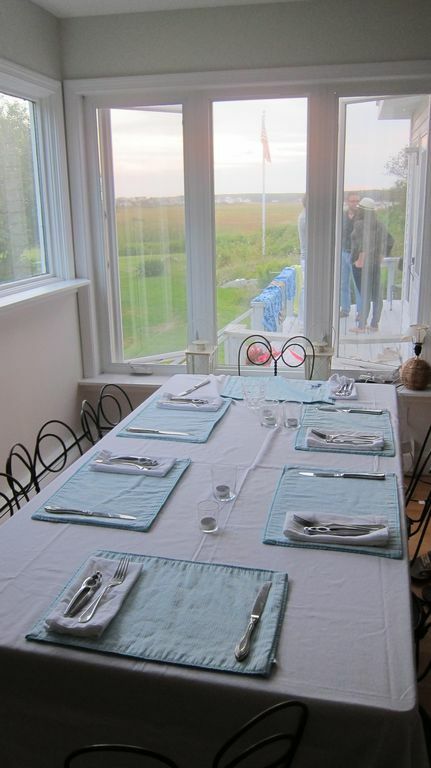 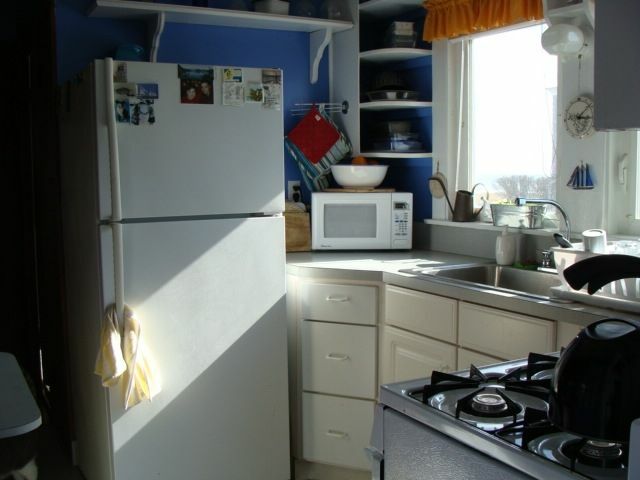 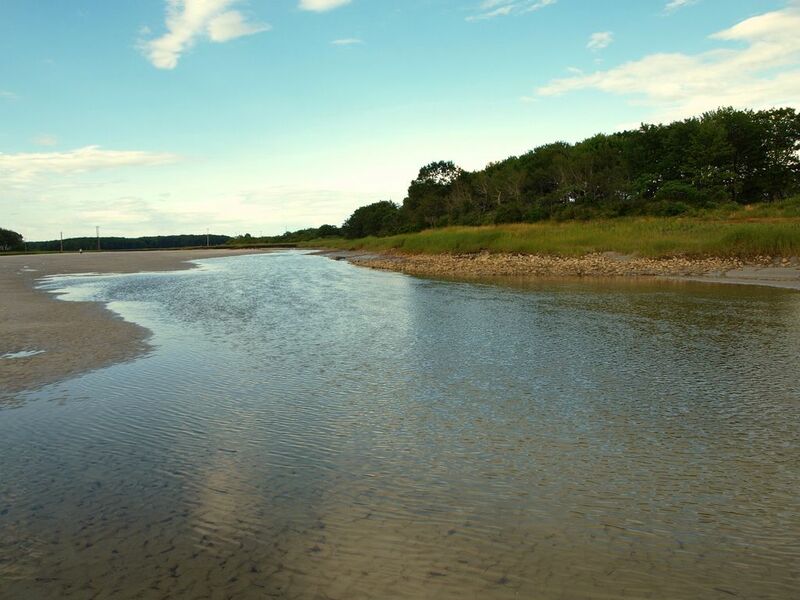 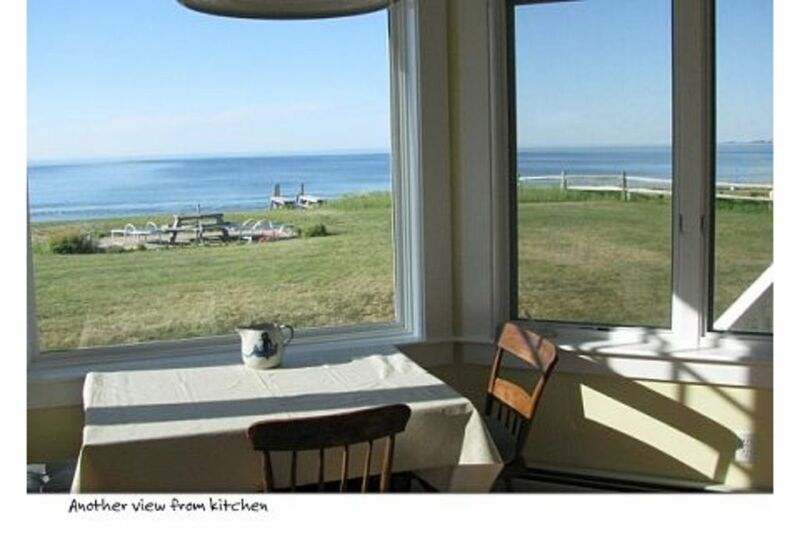 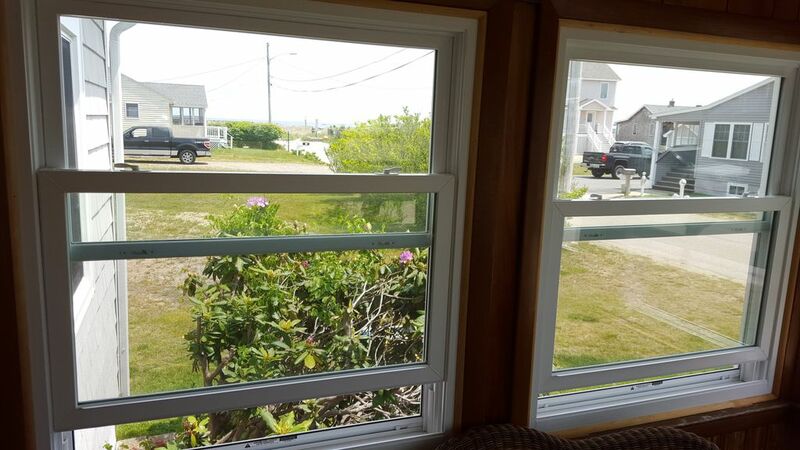 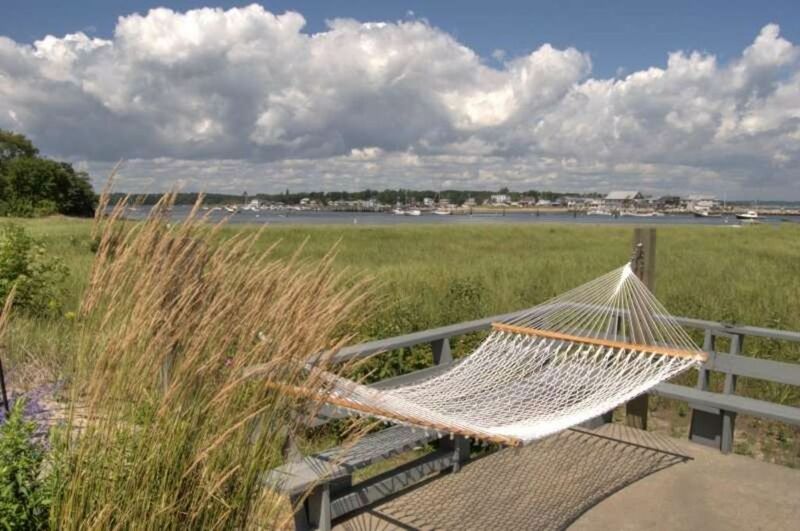 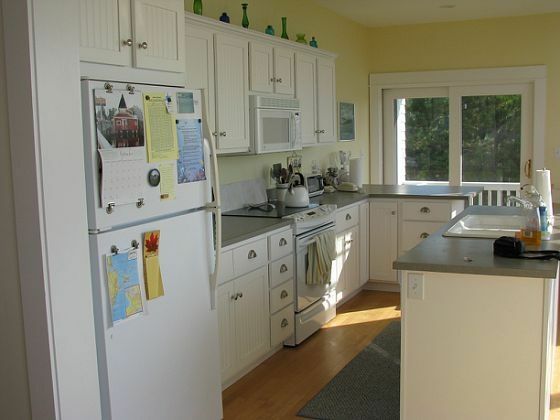 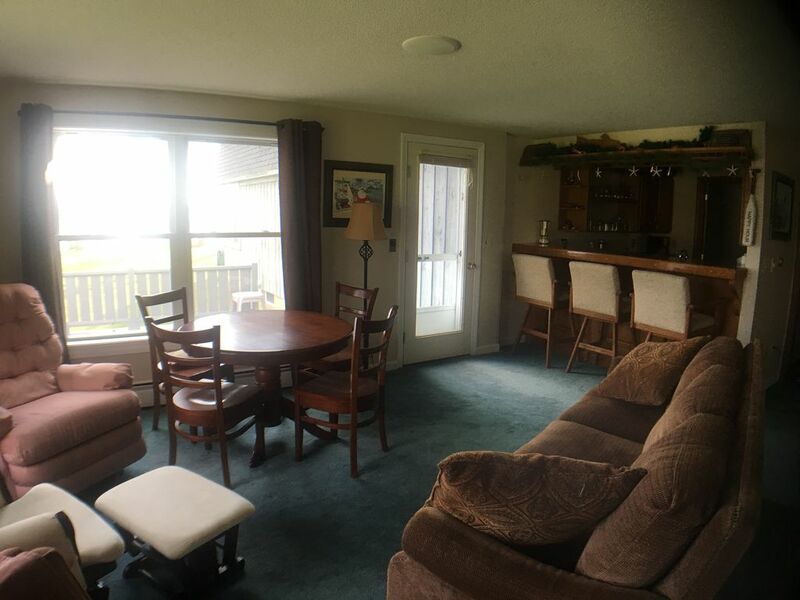 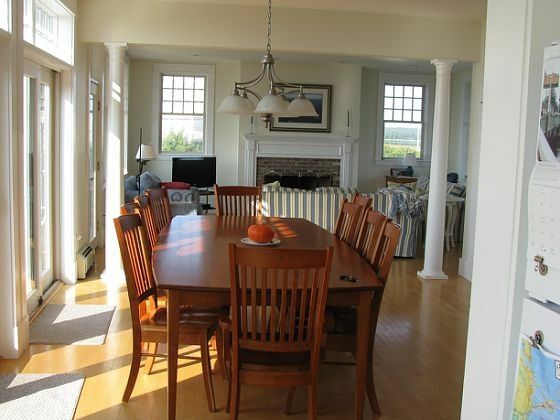 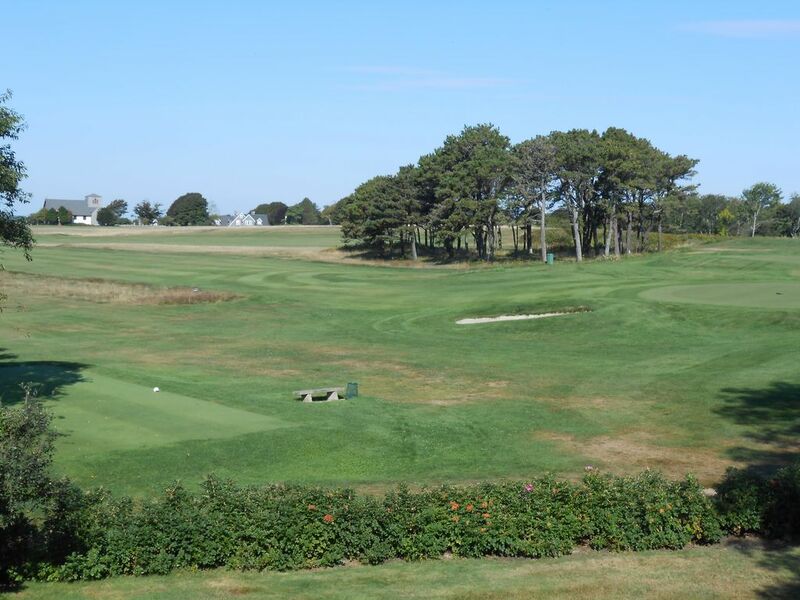 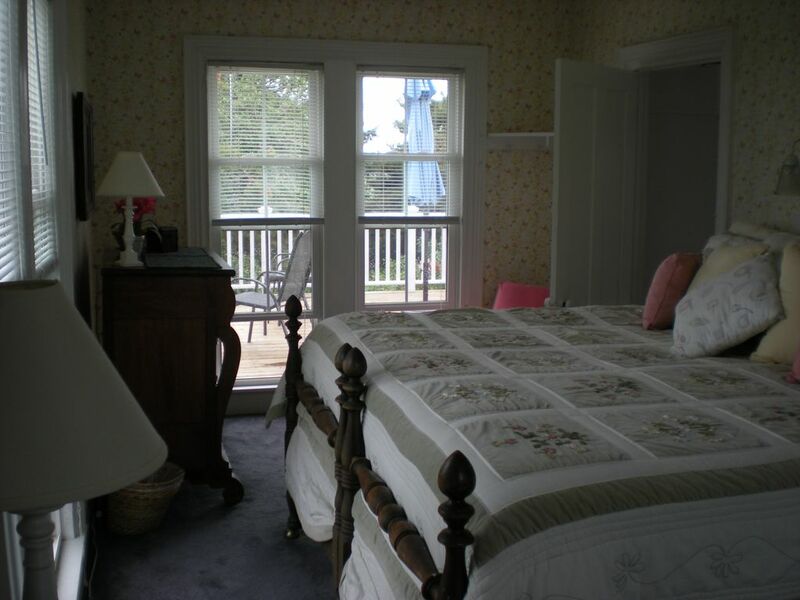 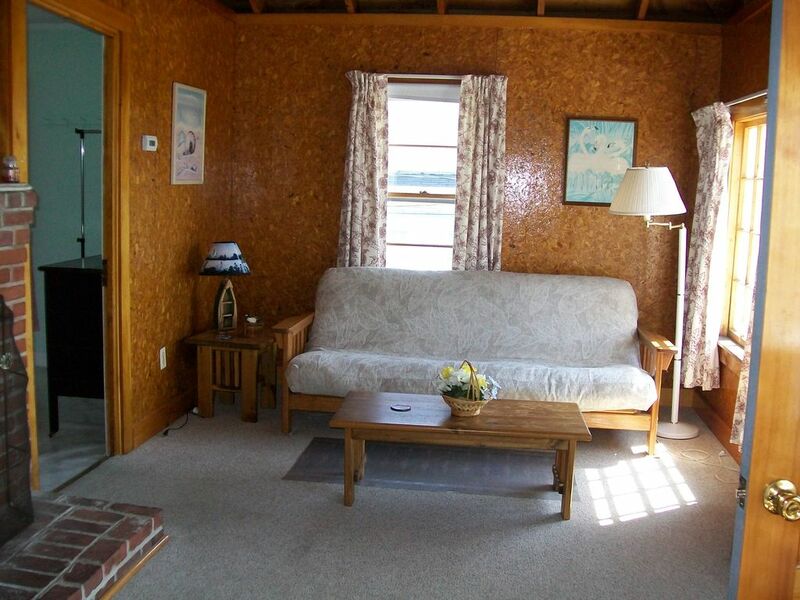 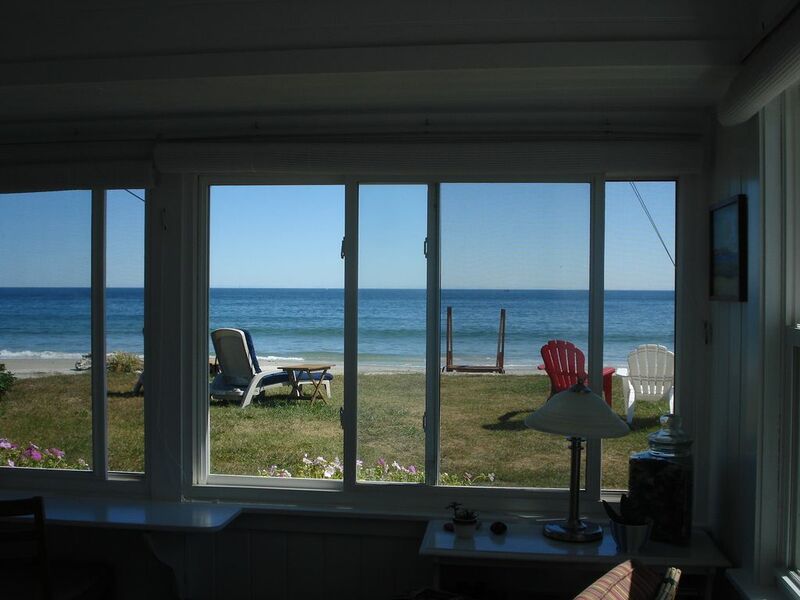 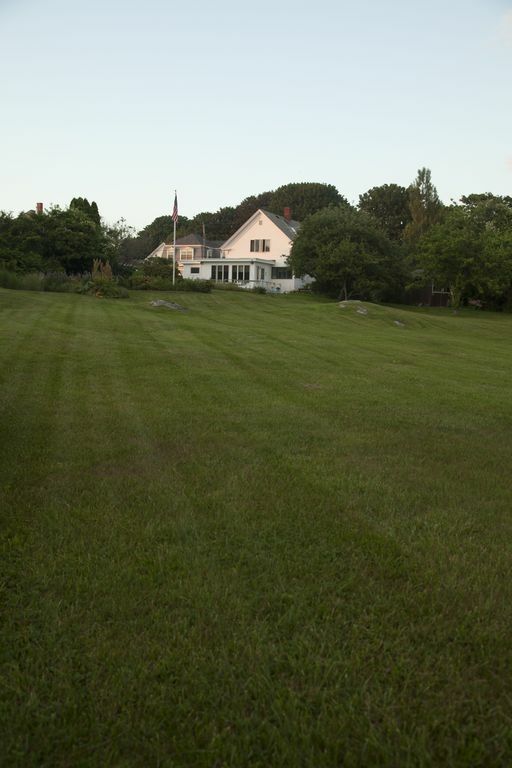 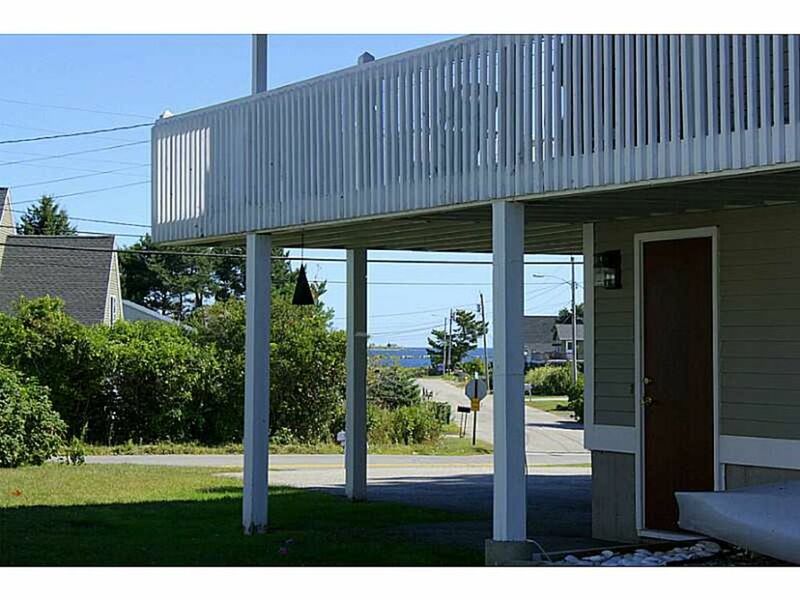 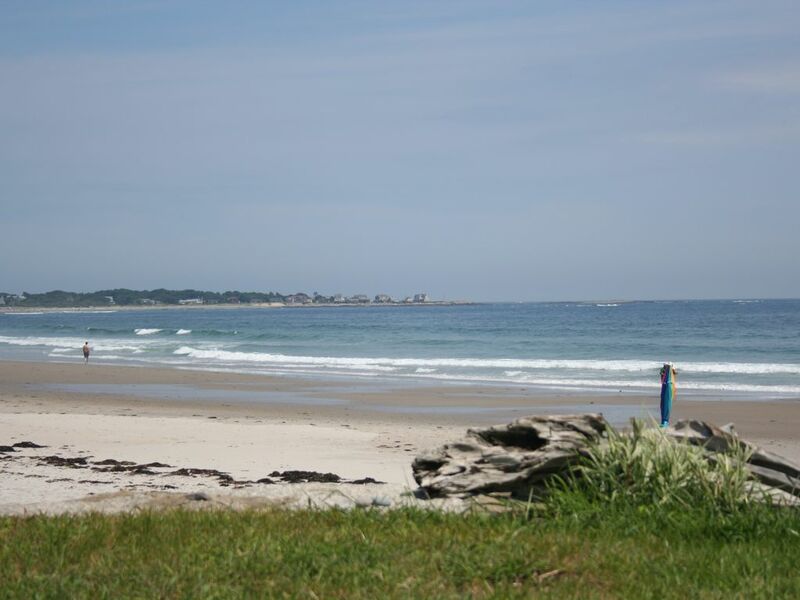 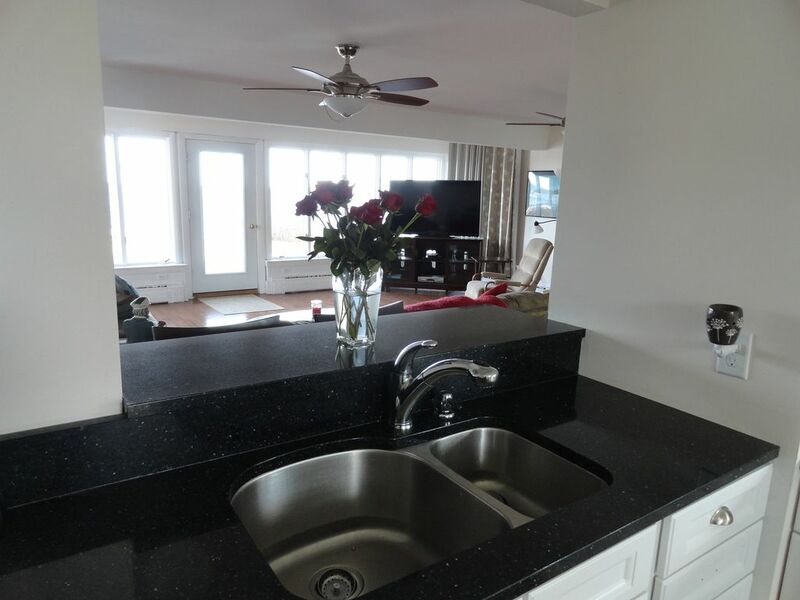 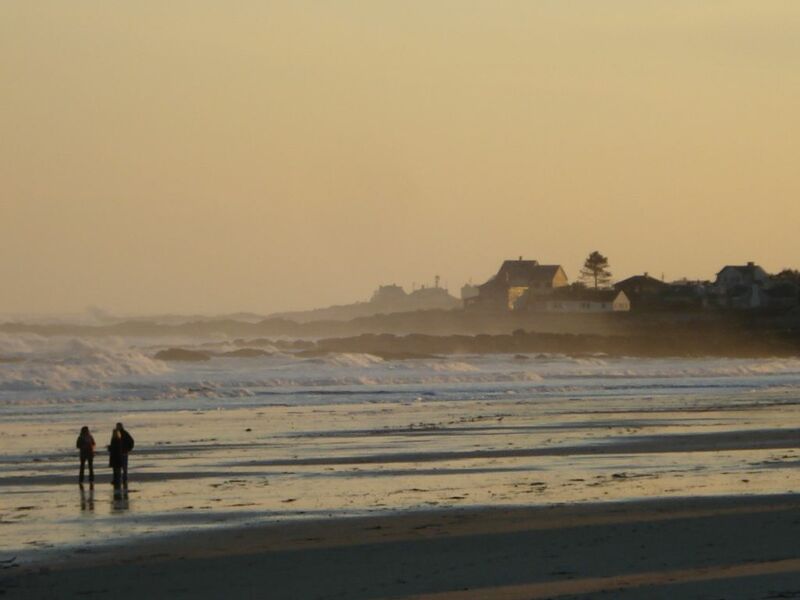 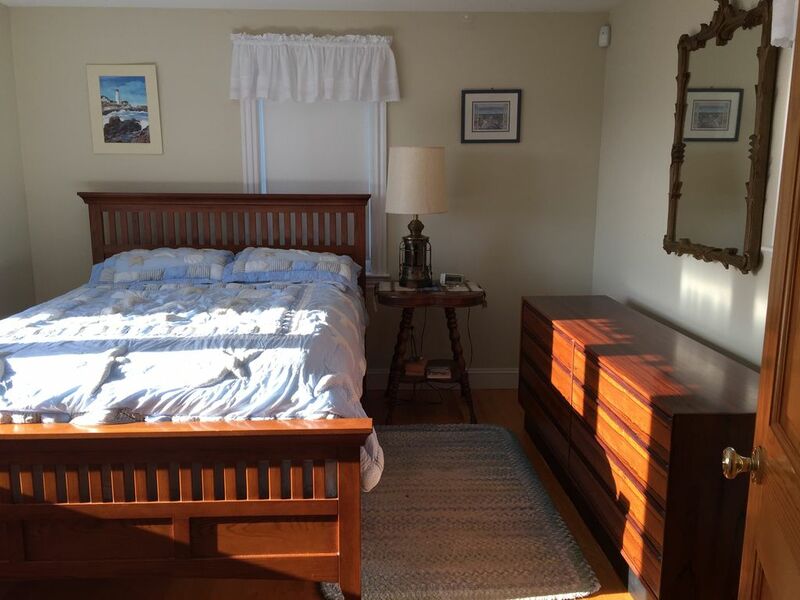 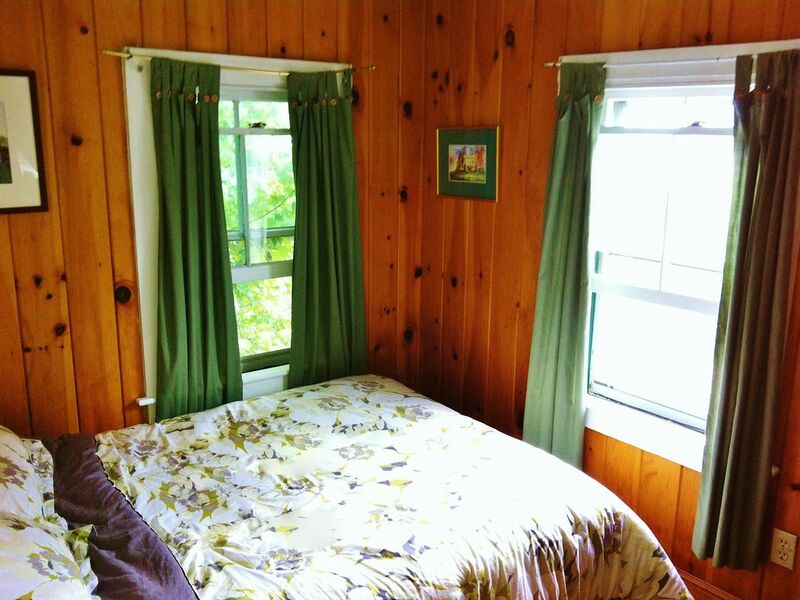 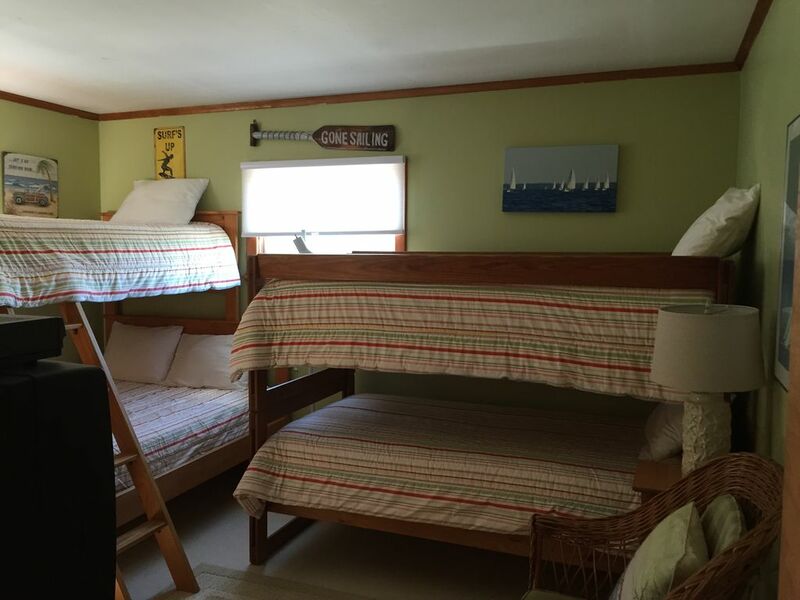 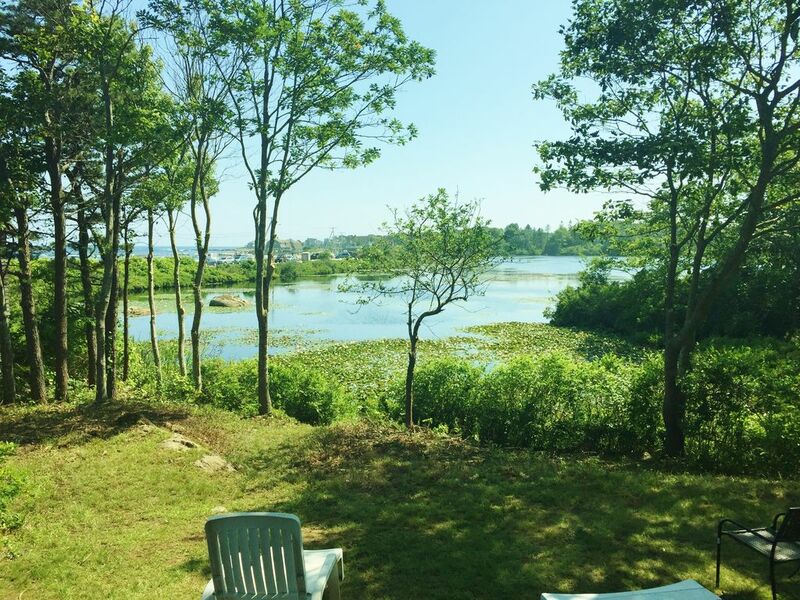 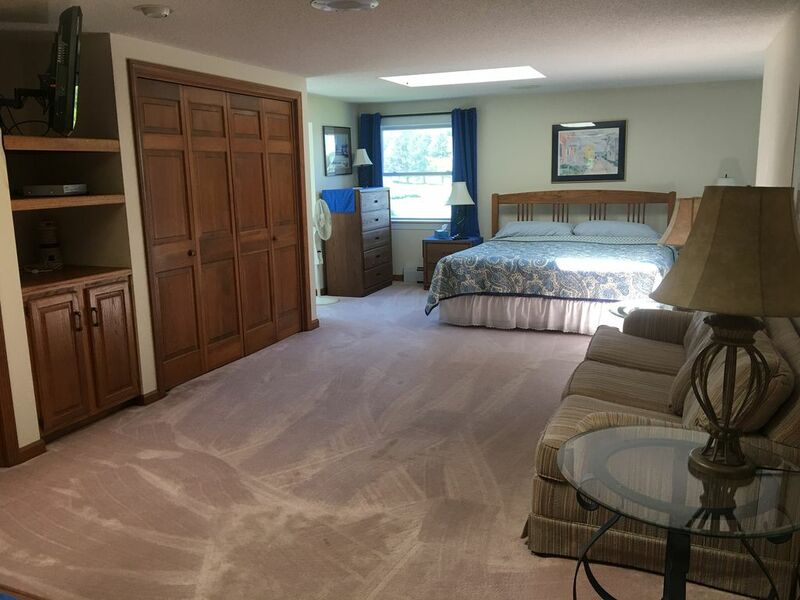 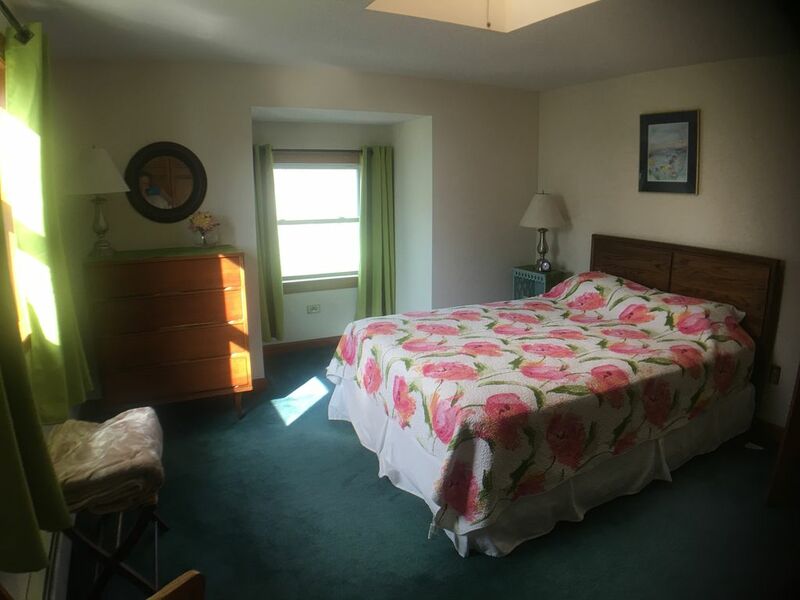 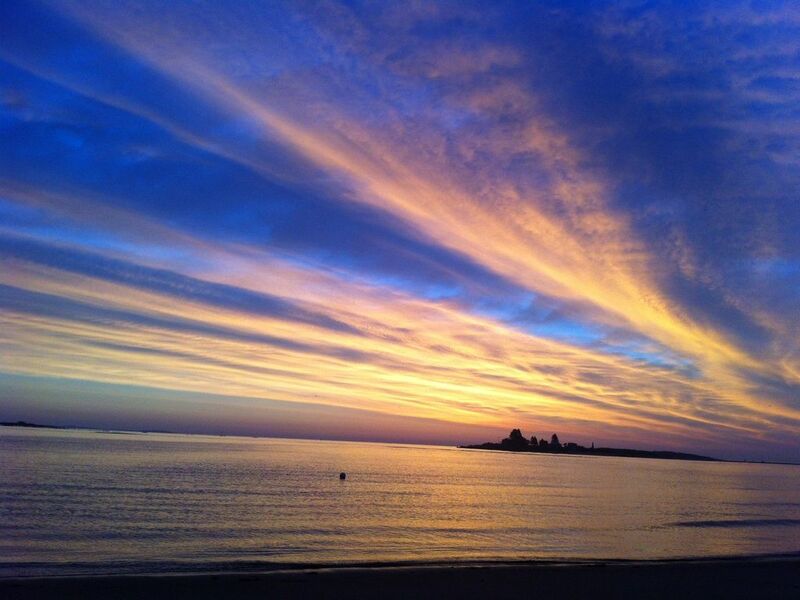 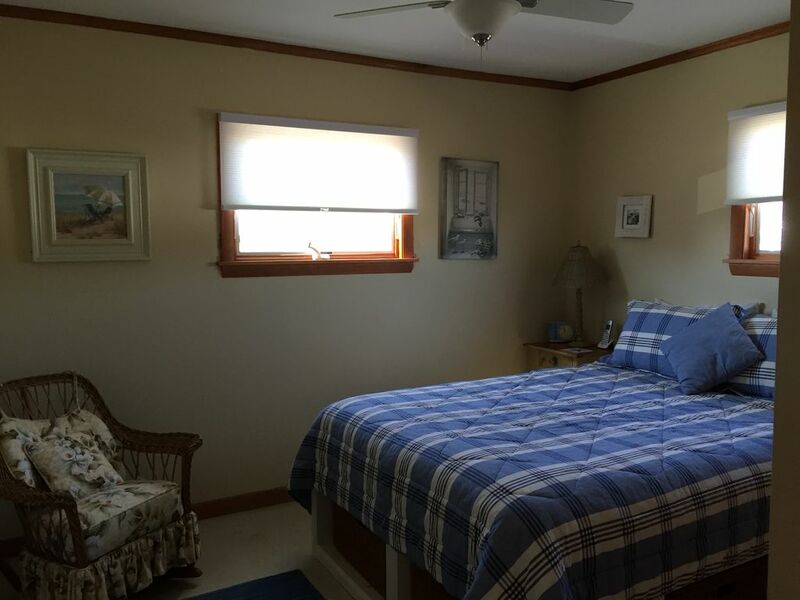 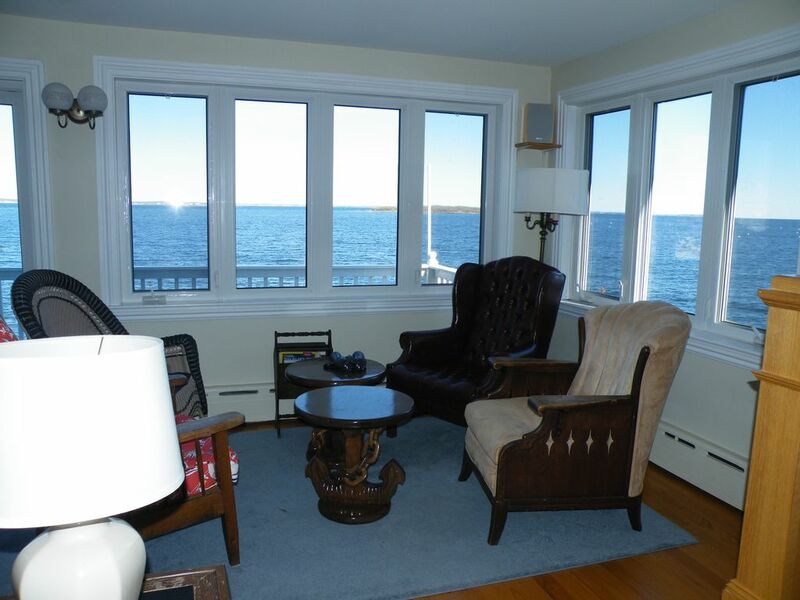 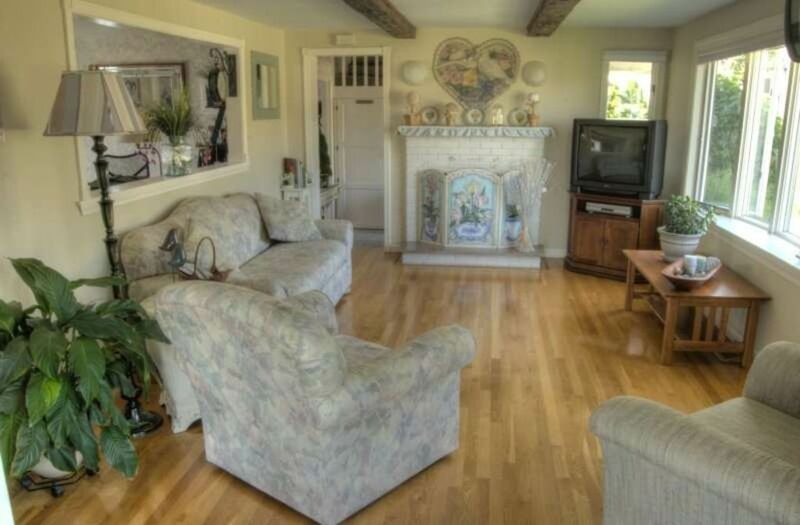 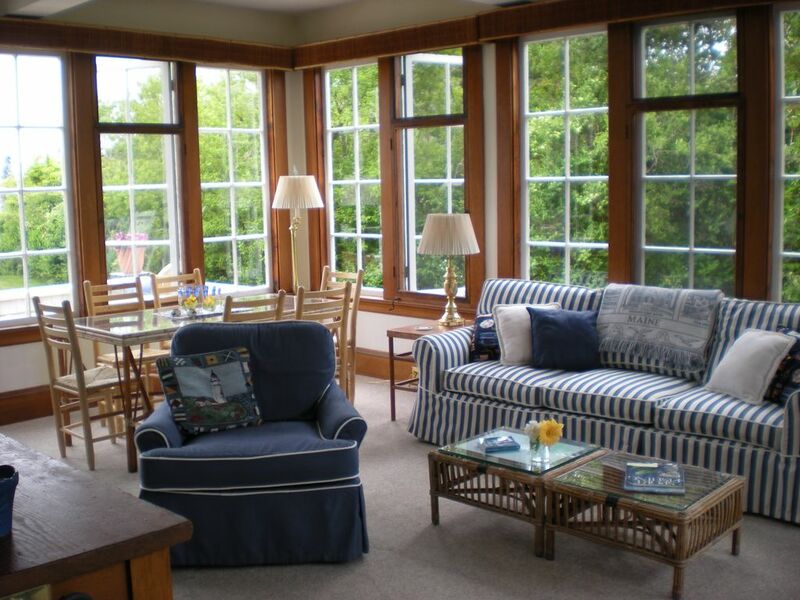 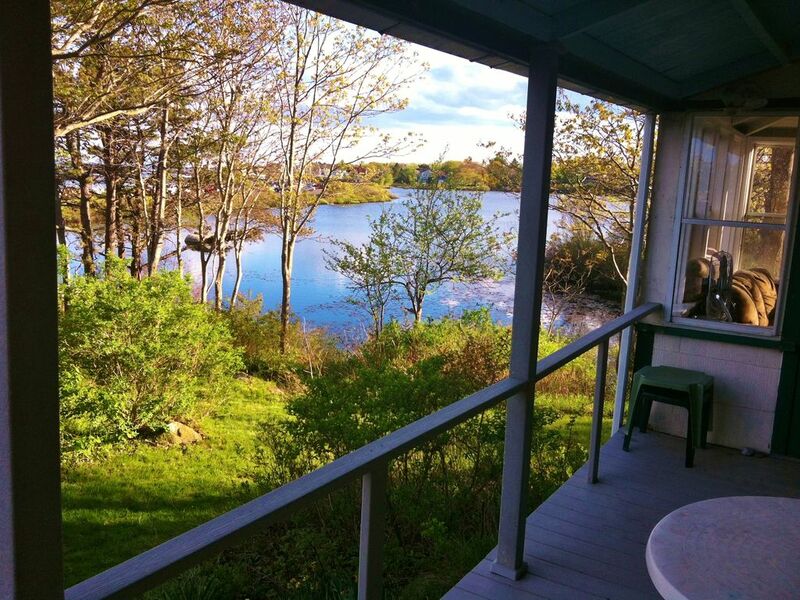 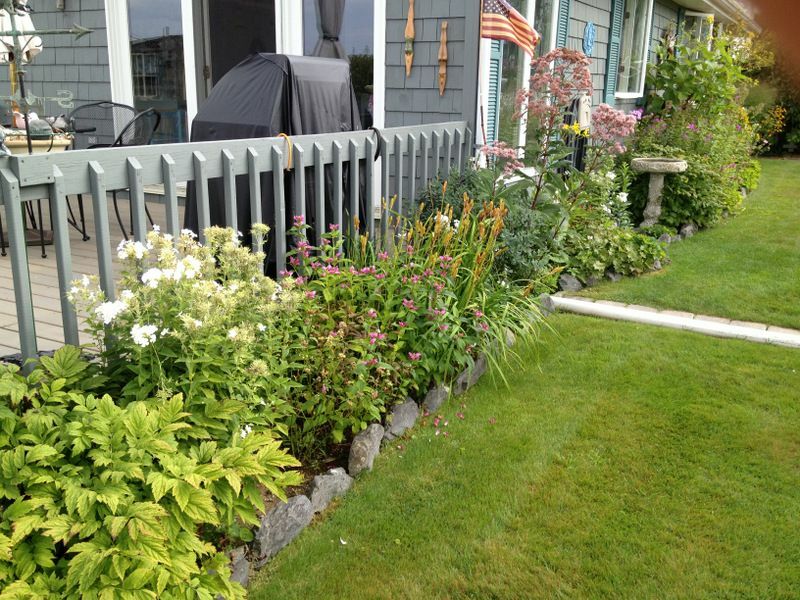 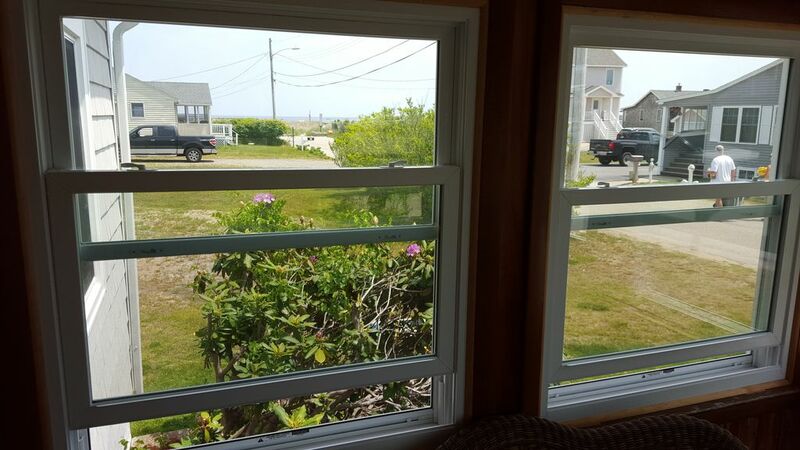 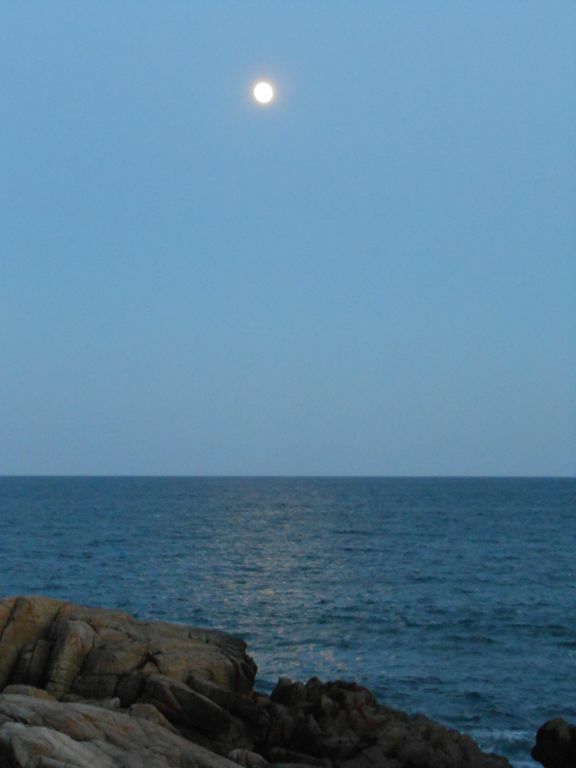 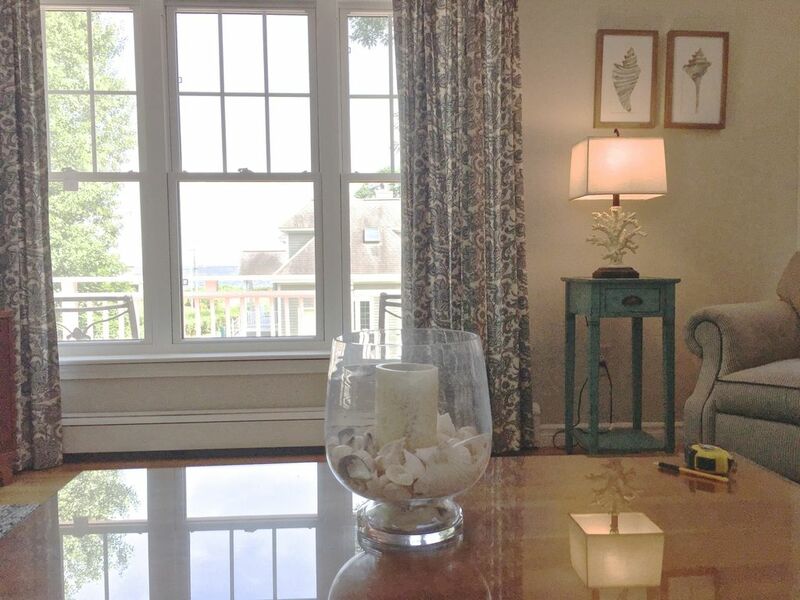 Oceanfront at Hills Beach, Biddeford, ME-Sleeps 8 +View of 9 islands, 4 bedrs. 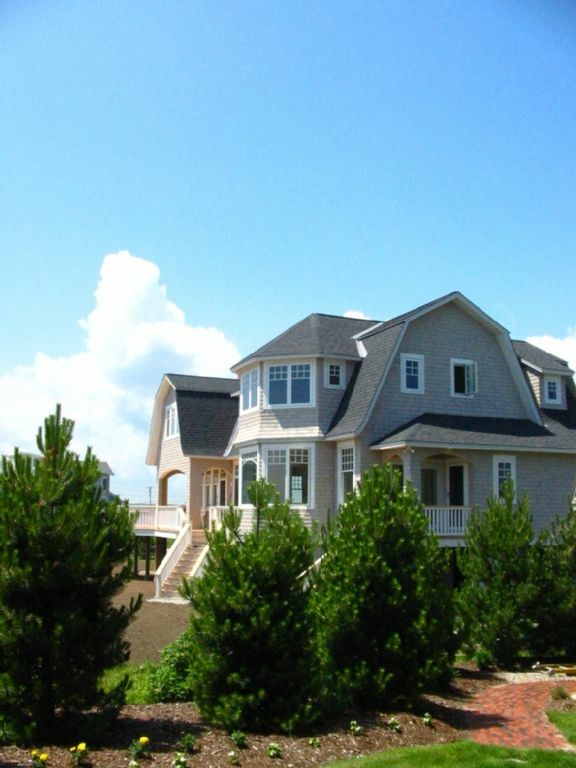 Holiday Mansion near the beach. 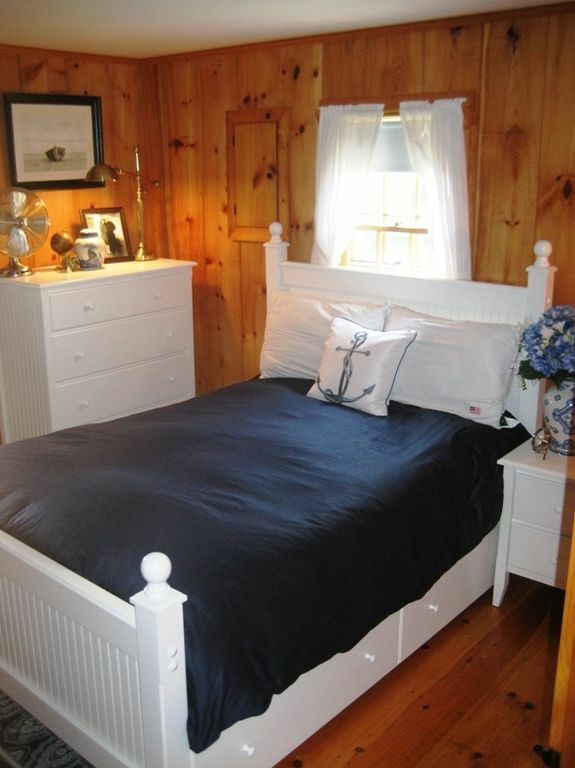 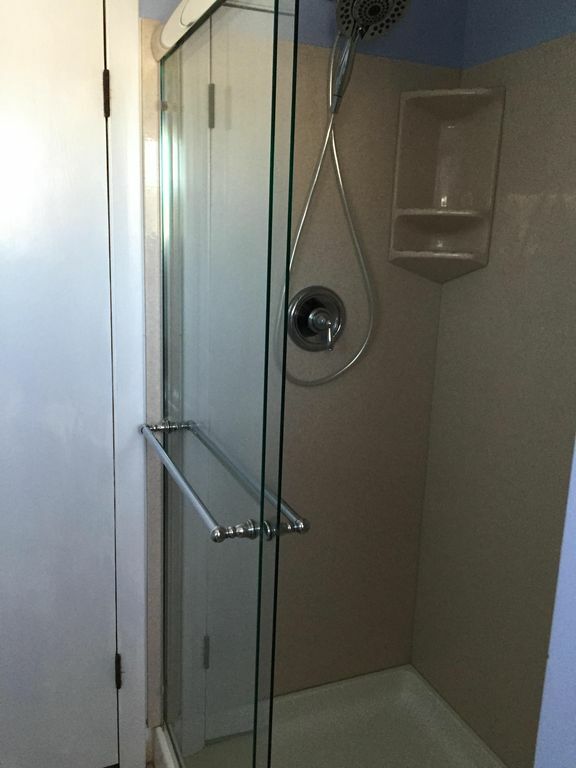 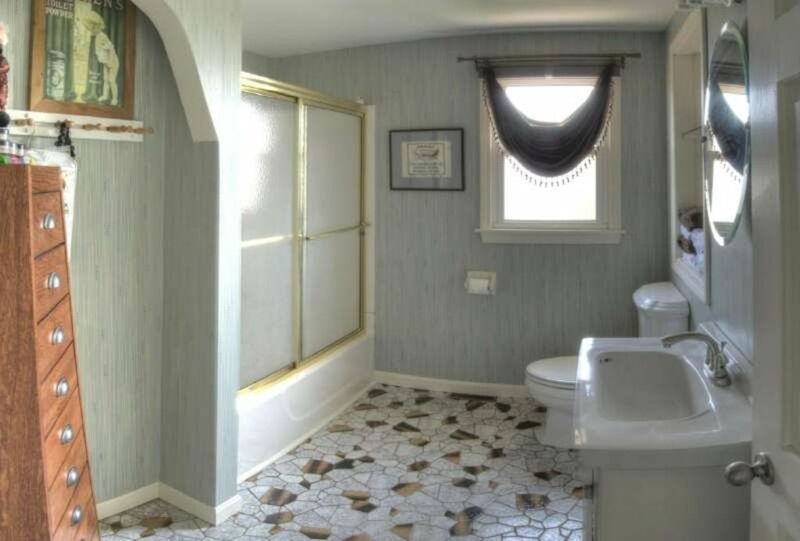 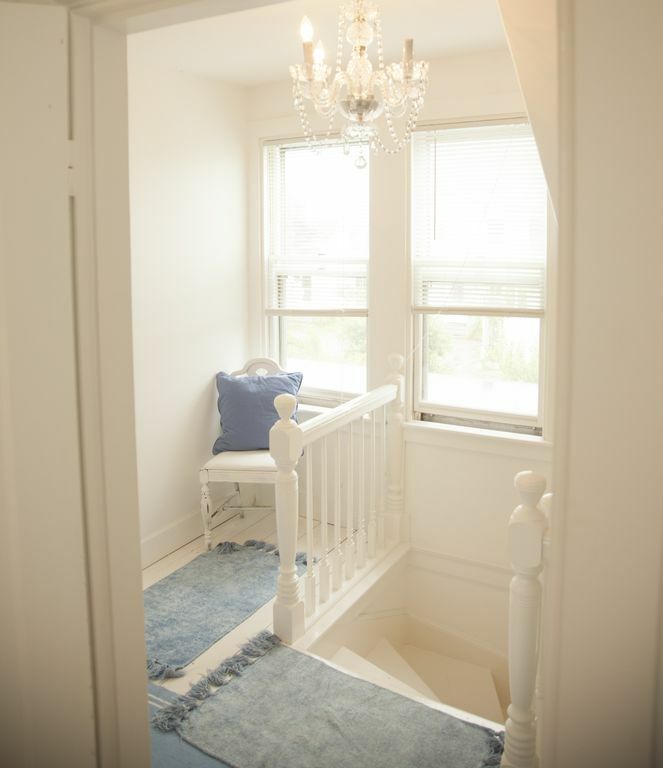 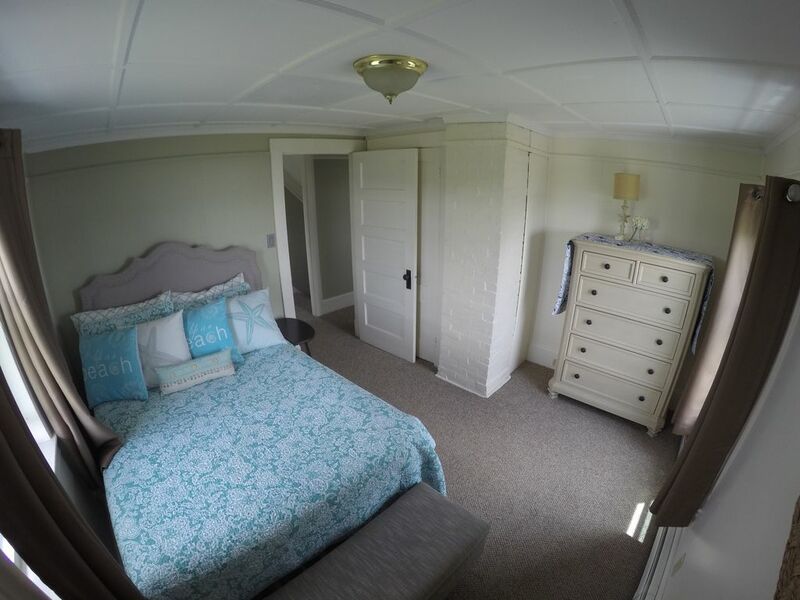 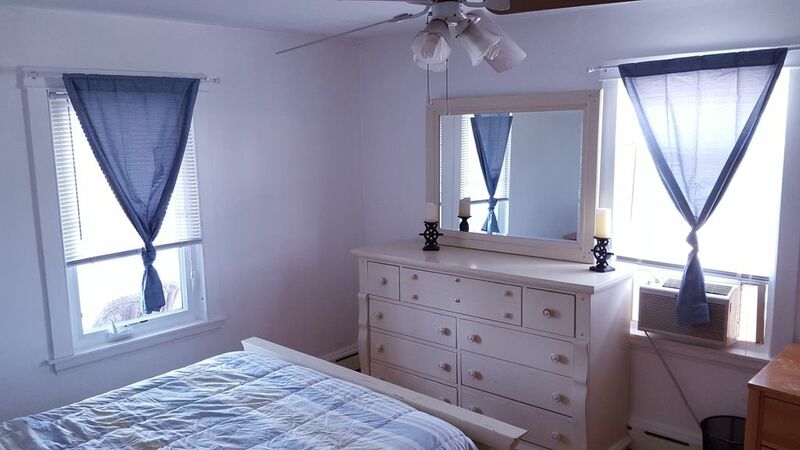 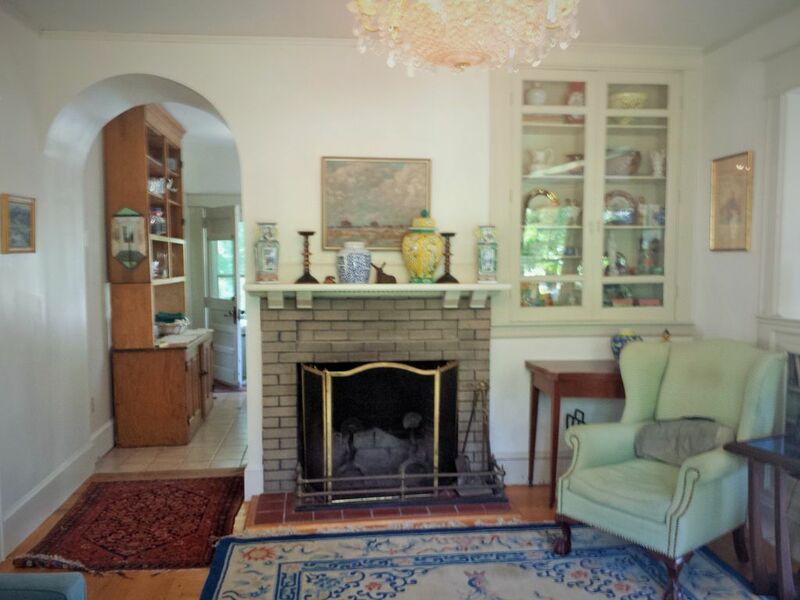 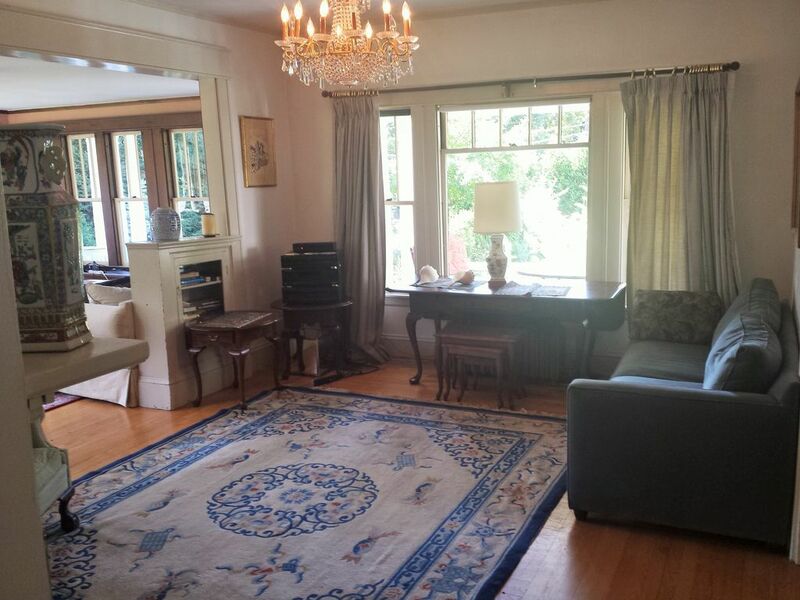 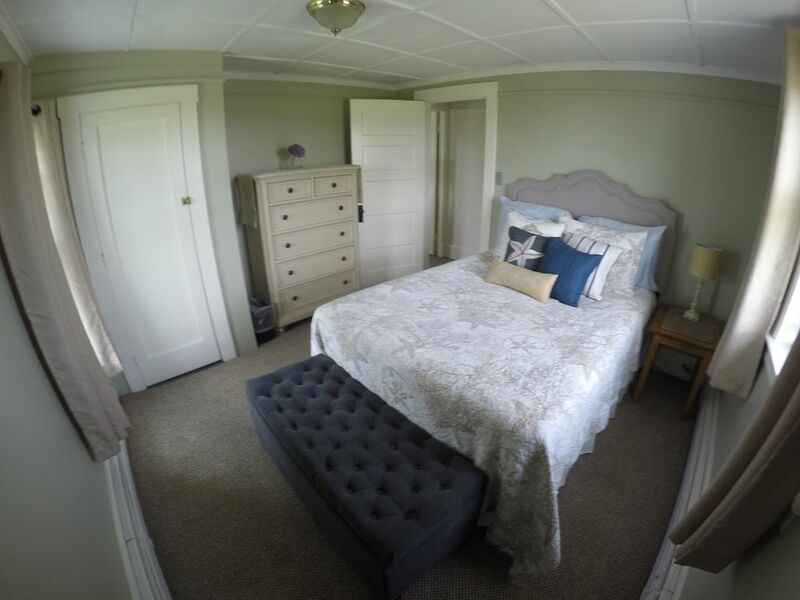 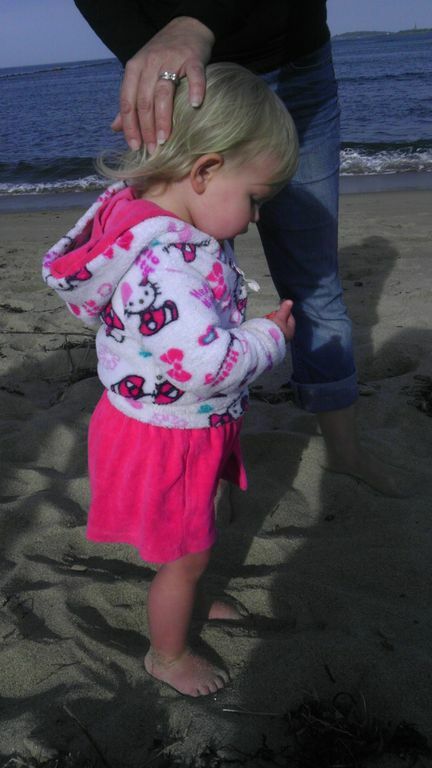 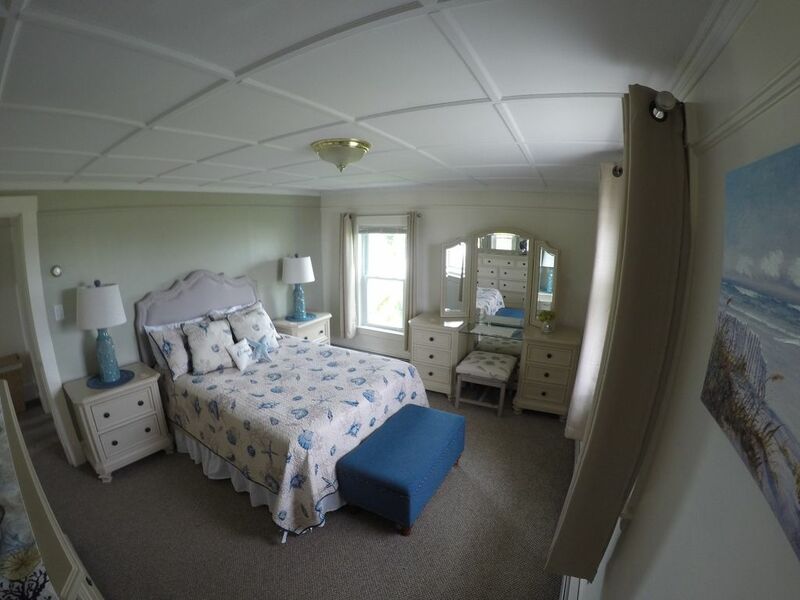 Stately elegance, gracious, clean and comfy! 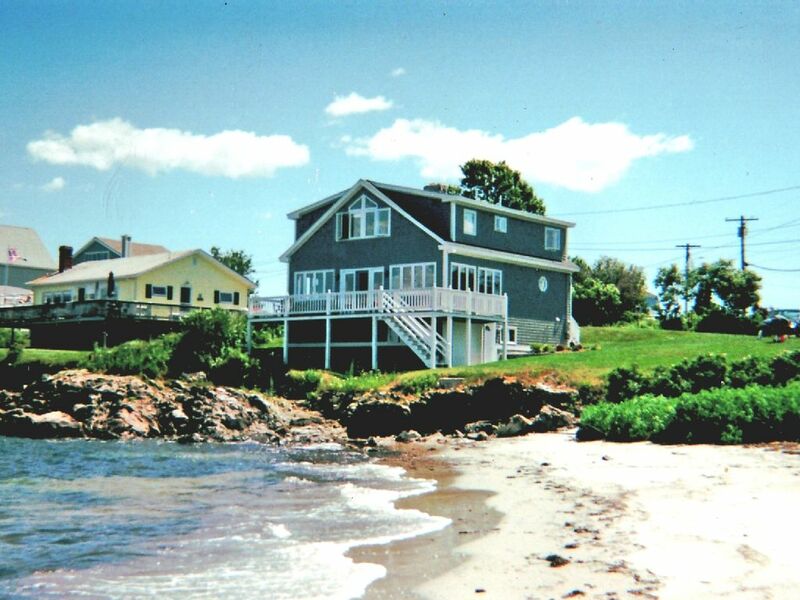 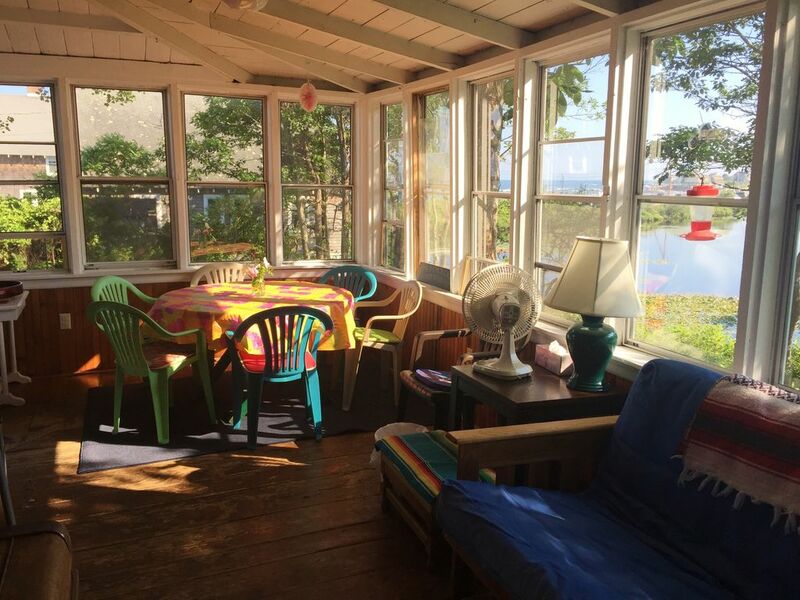 Beautiful Beach House Get Away! 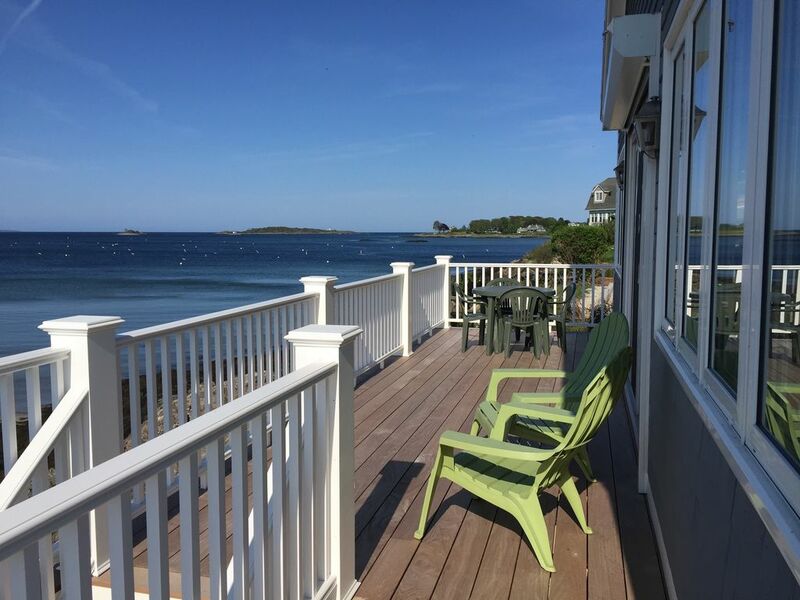 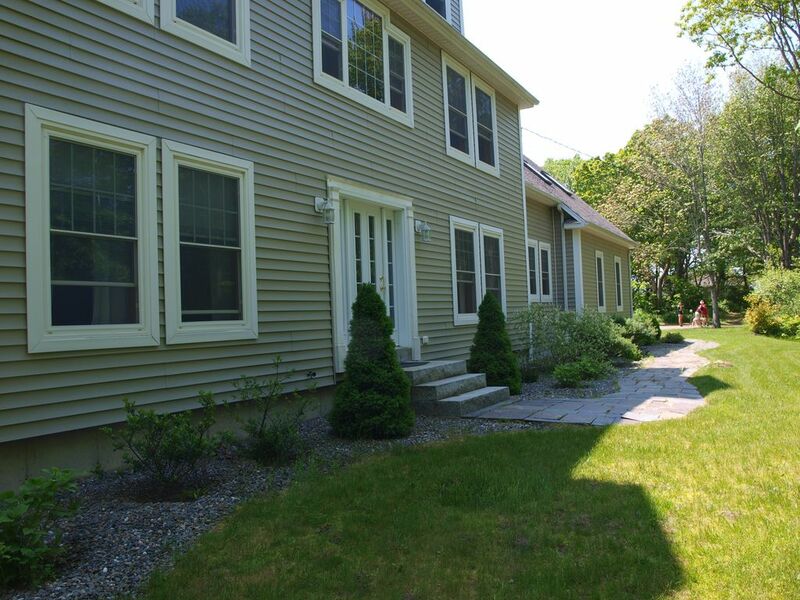 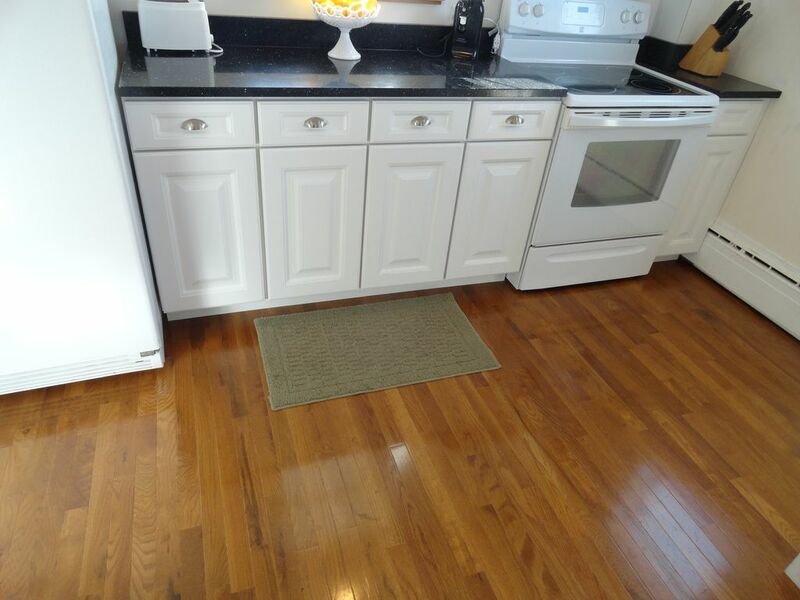 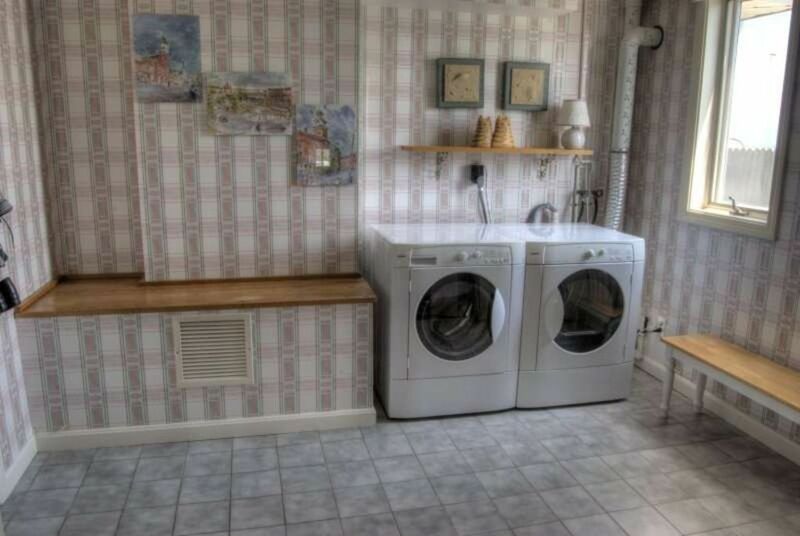 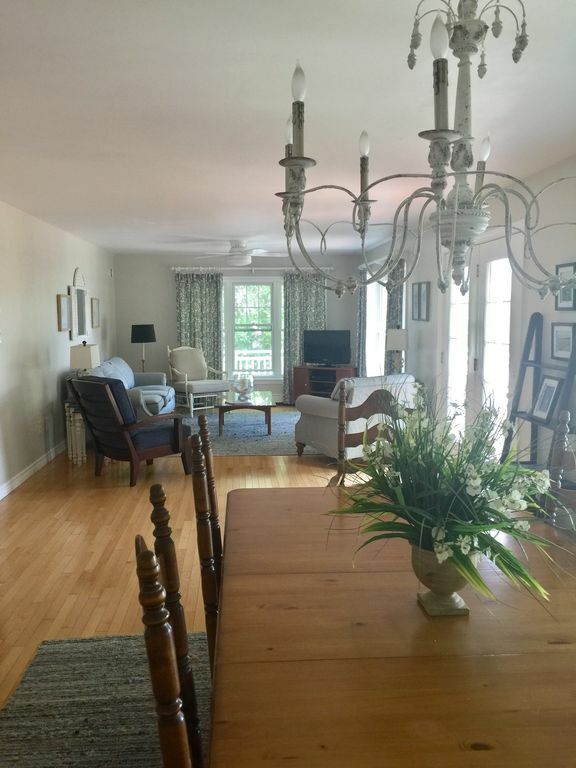 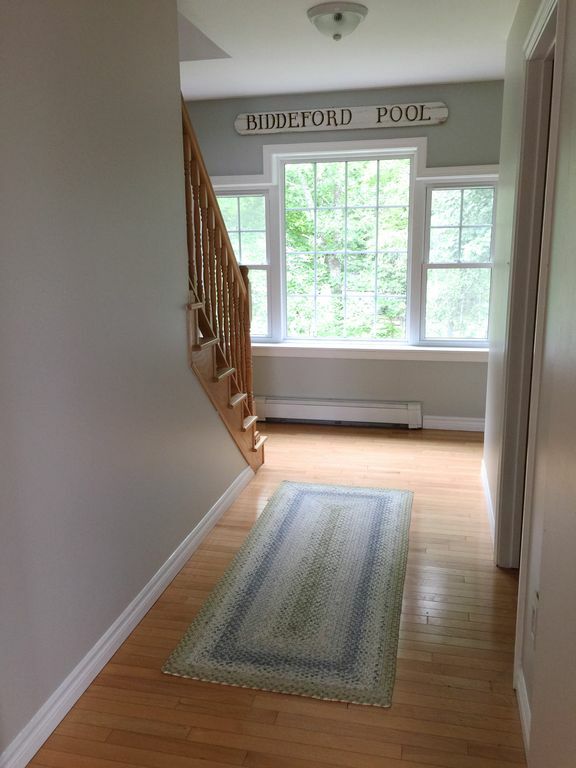 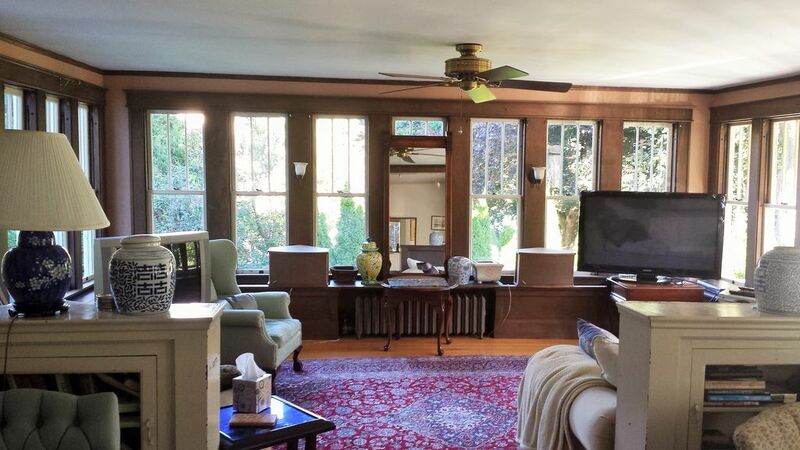 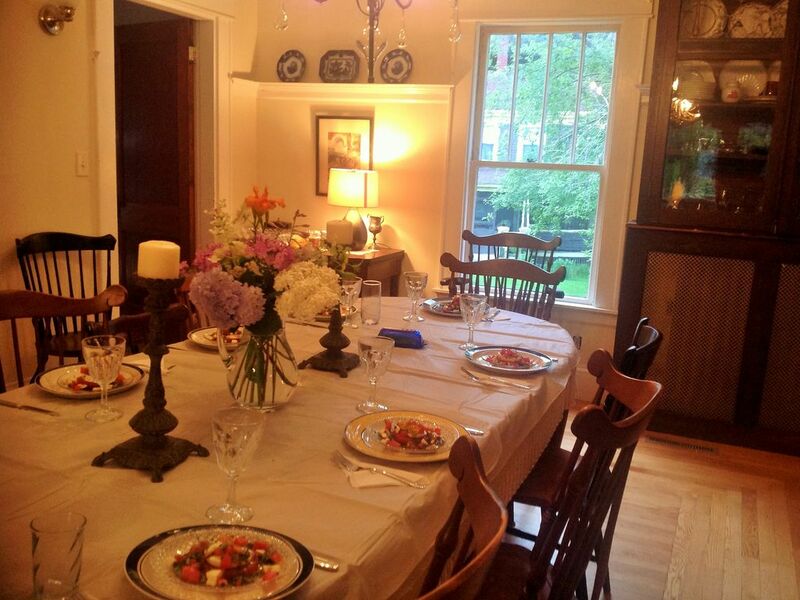 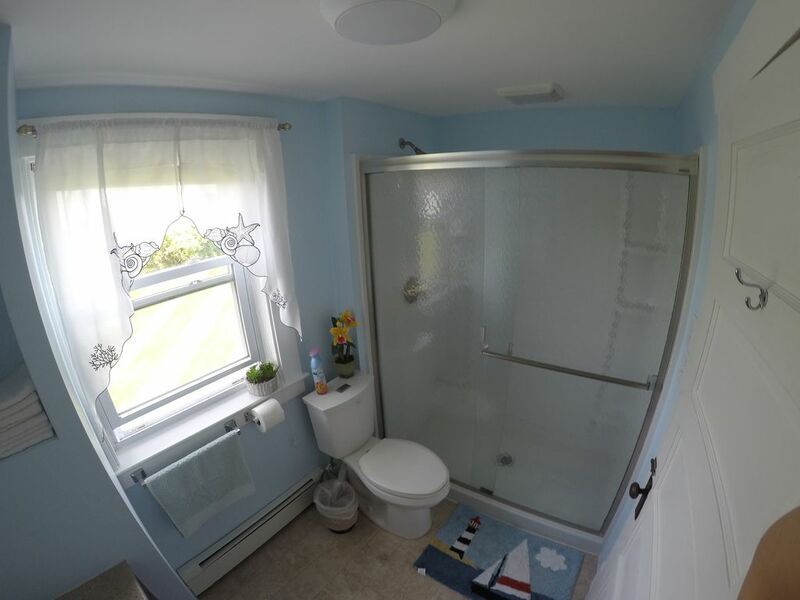 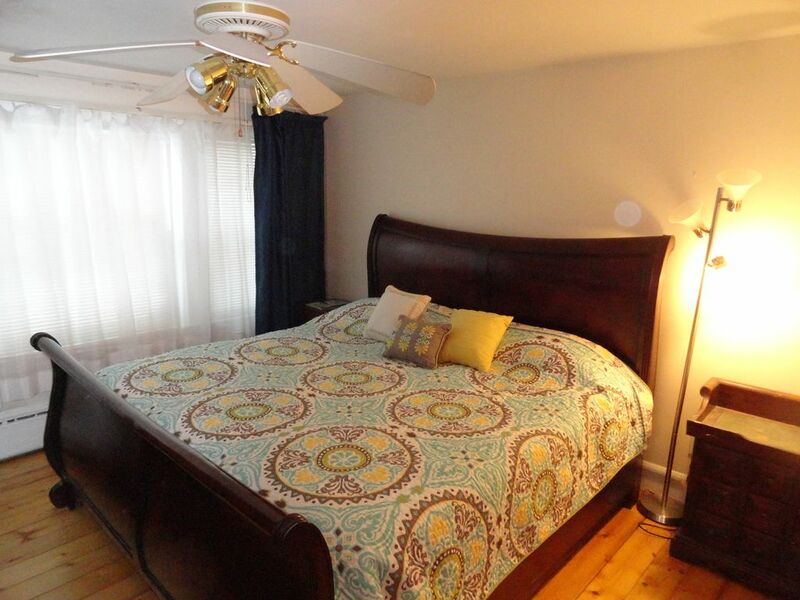 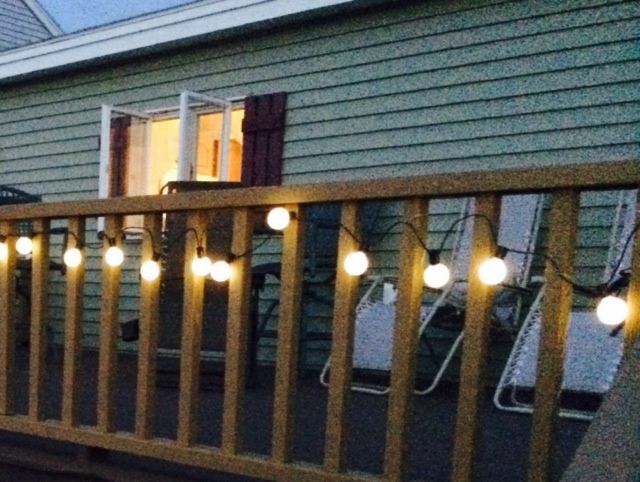 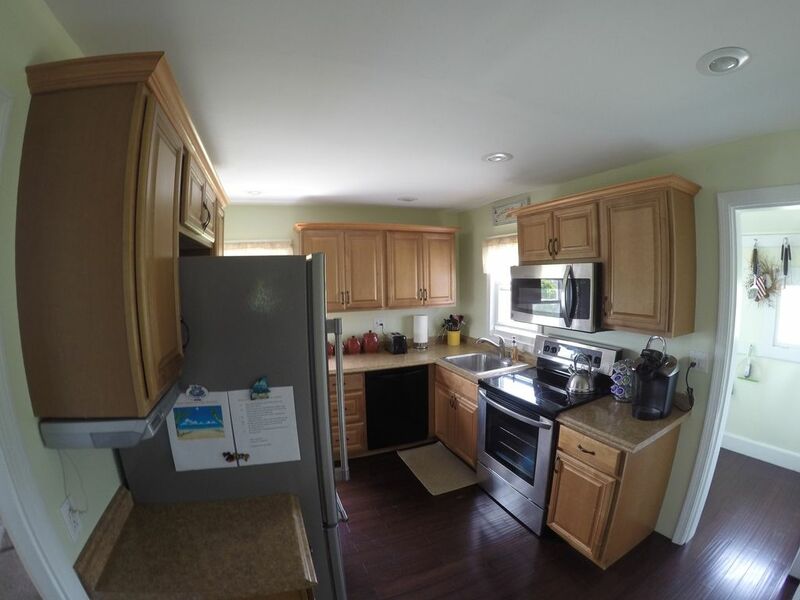 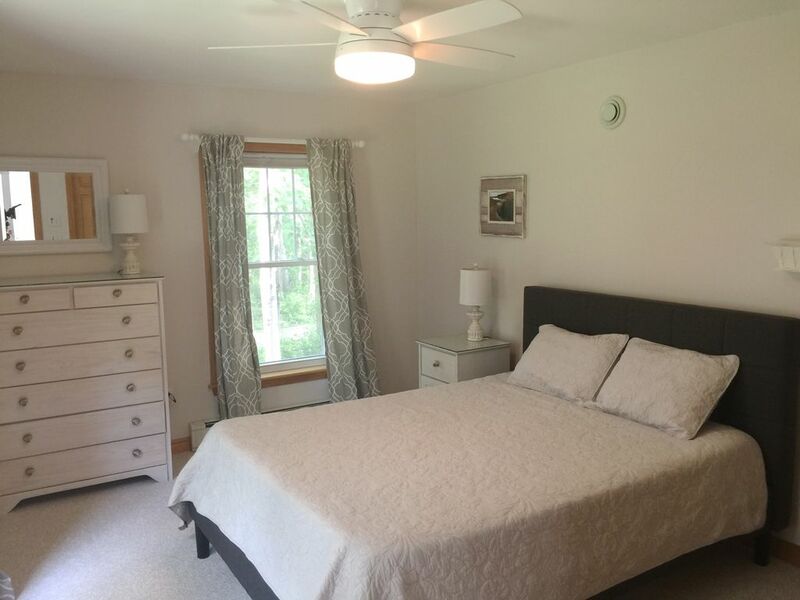 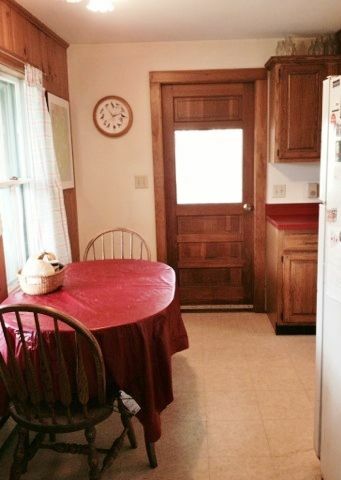 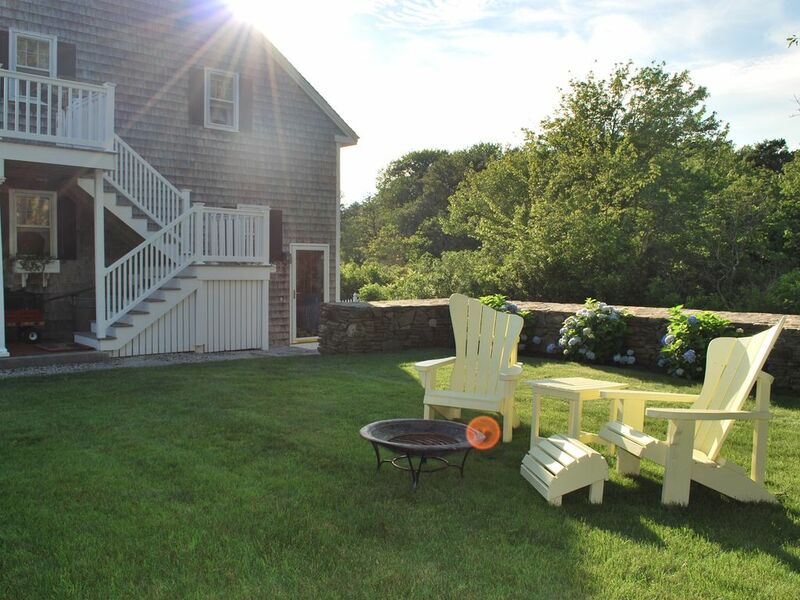 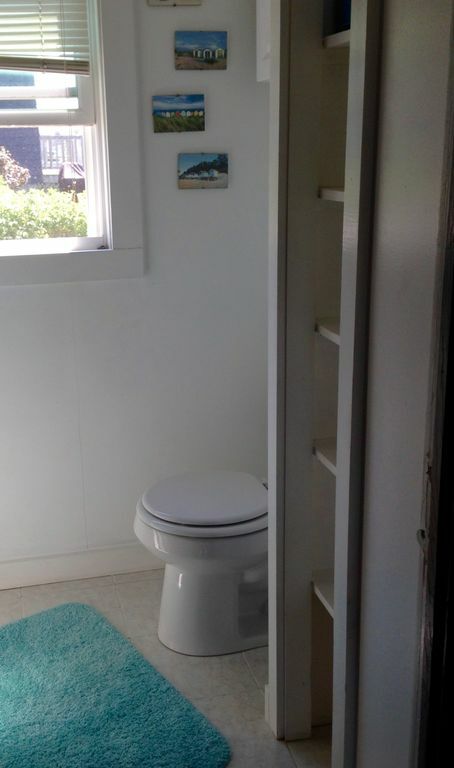 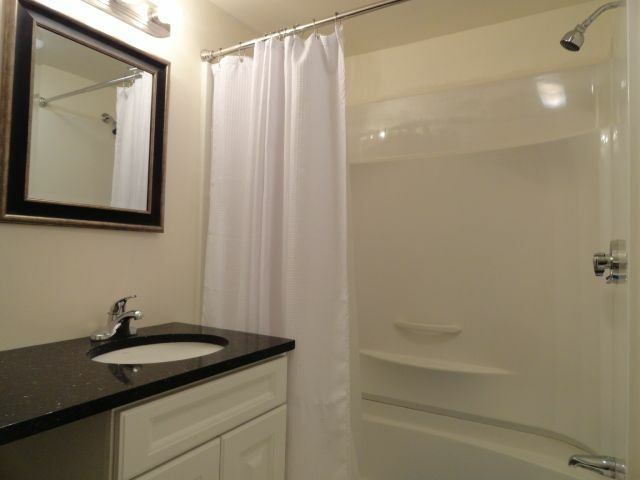 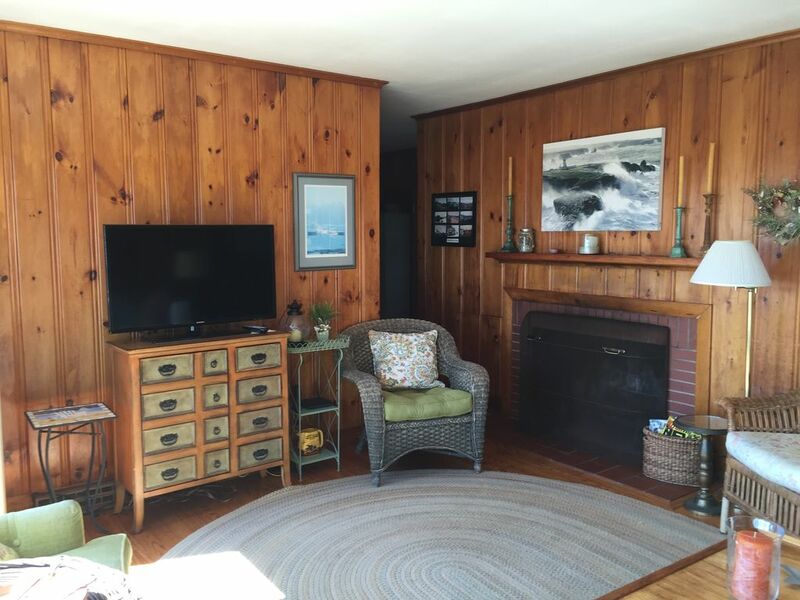 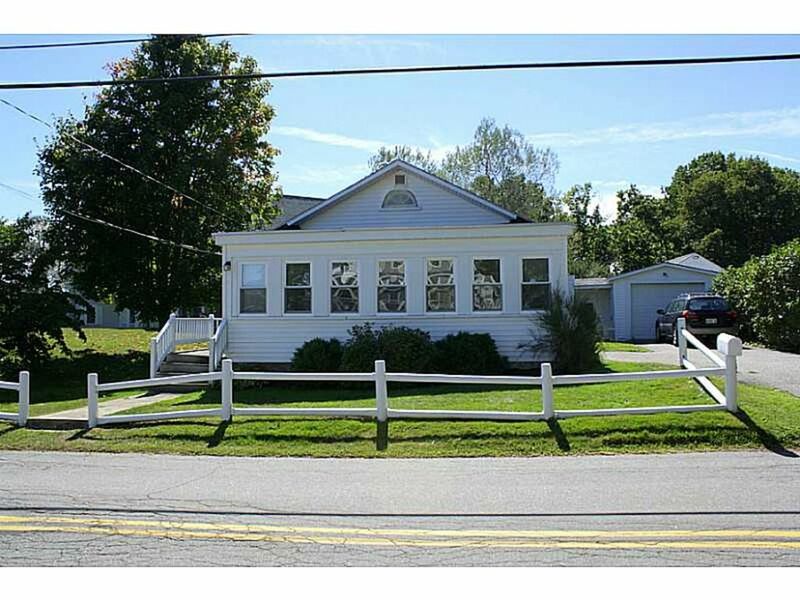 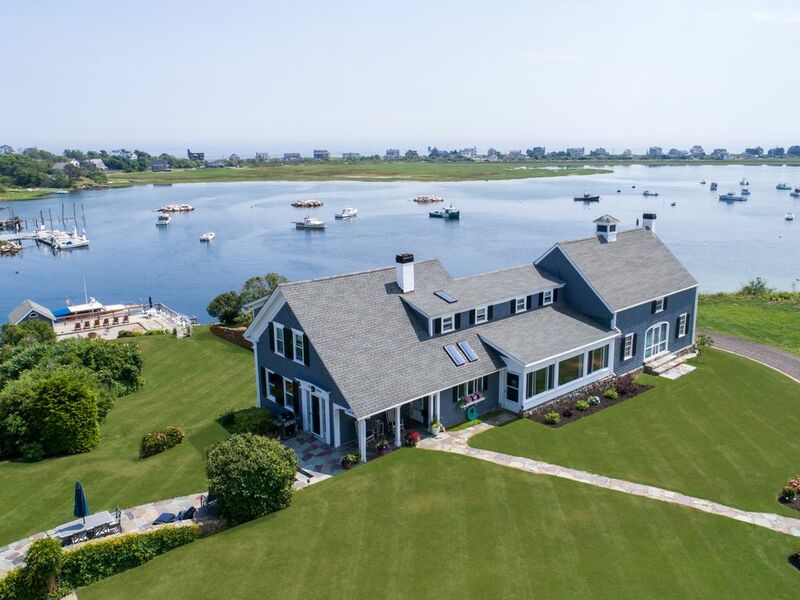 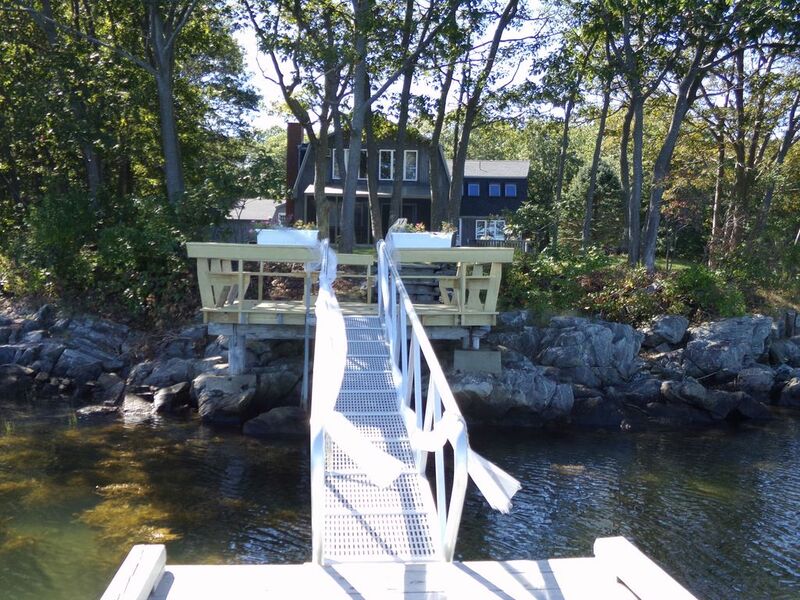 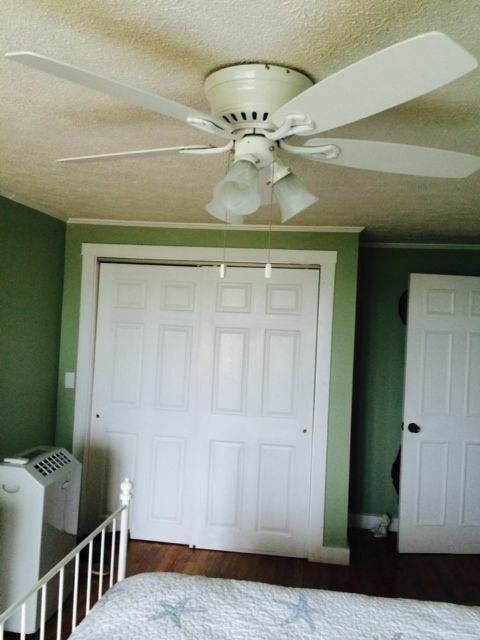 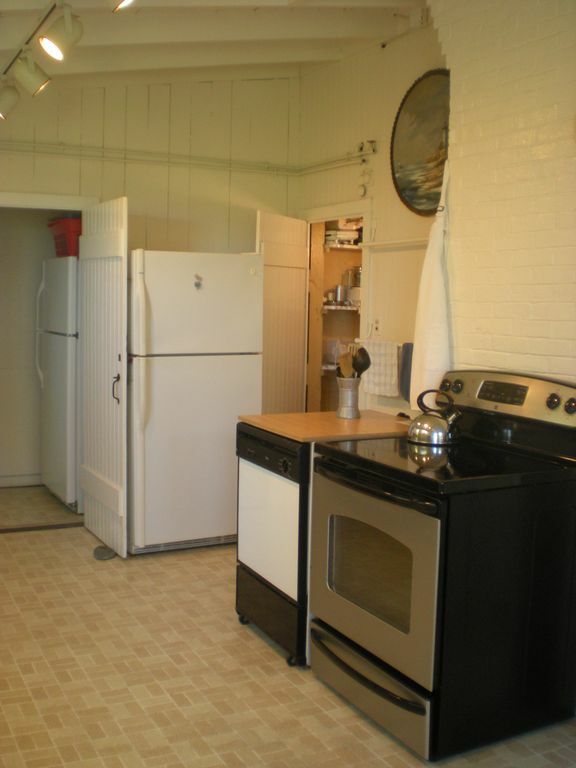 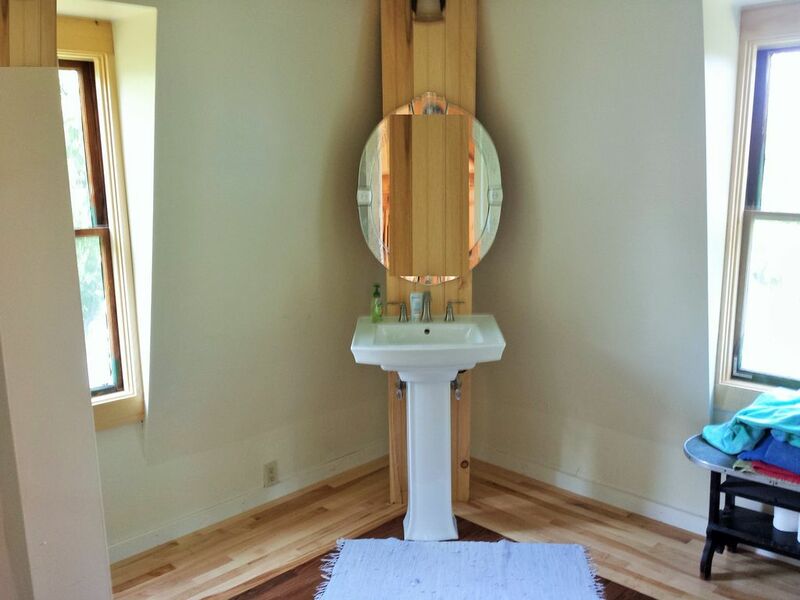 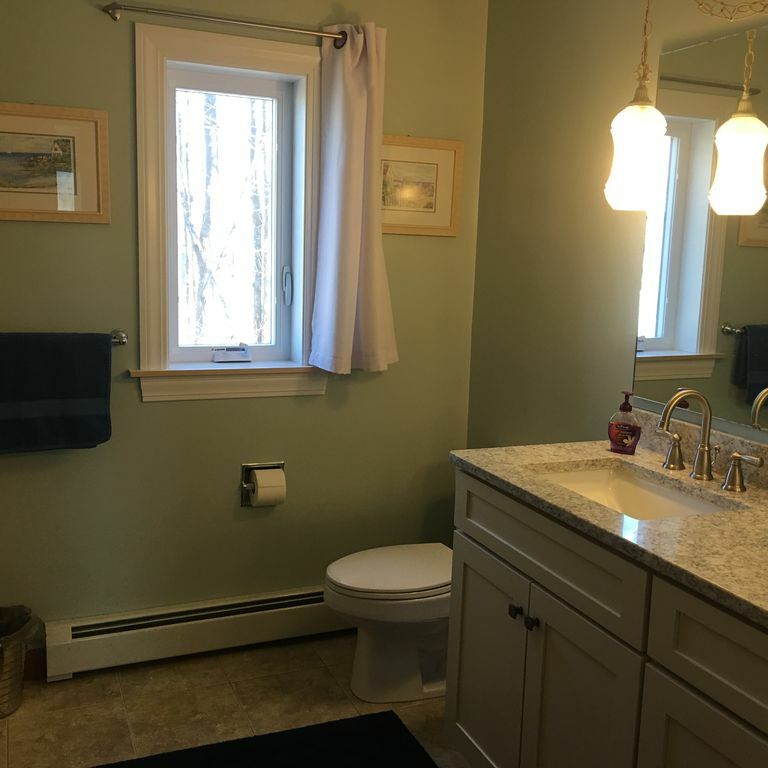 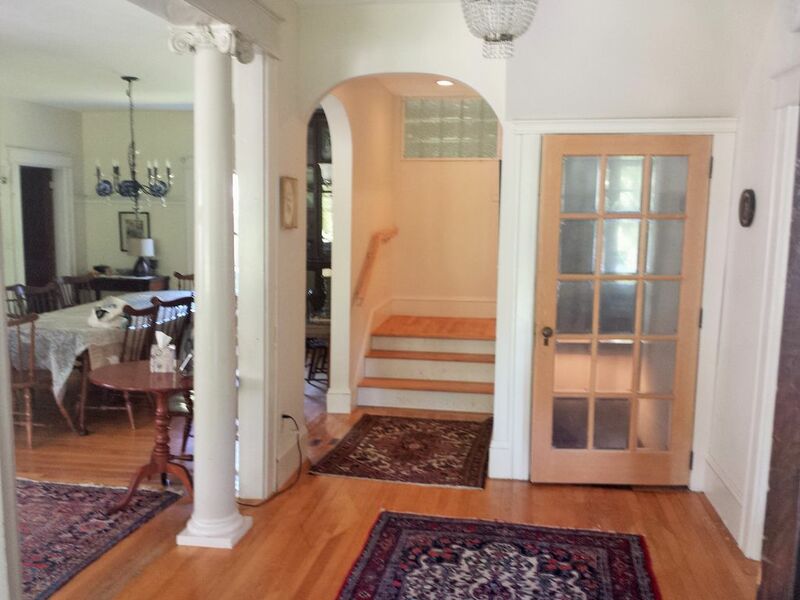 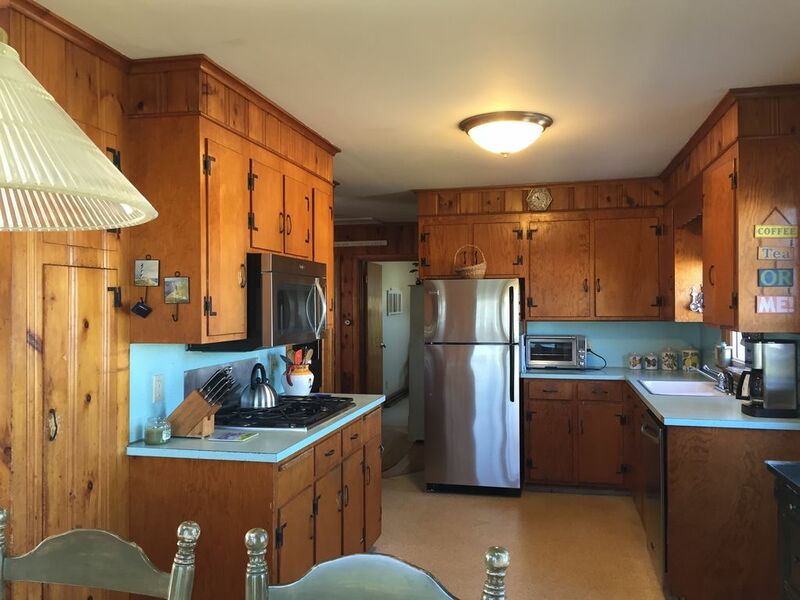 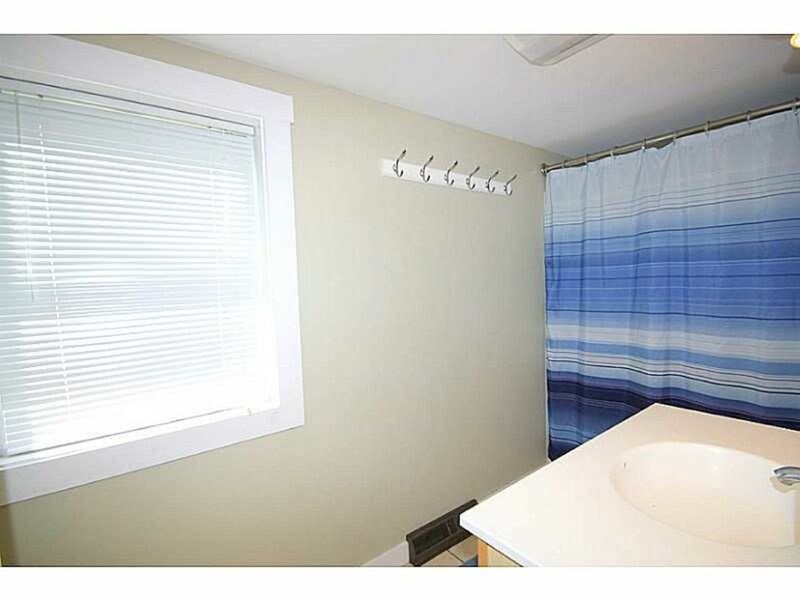 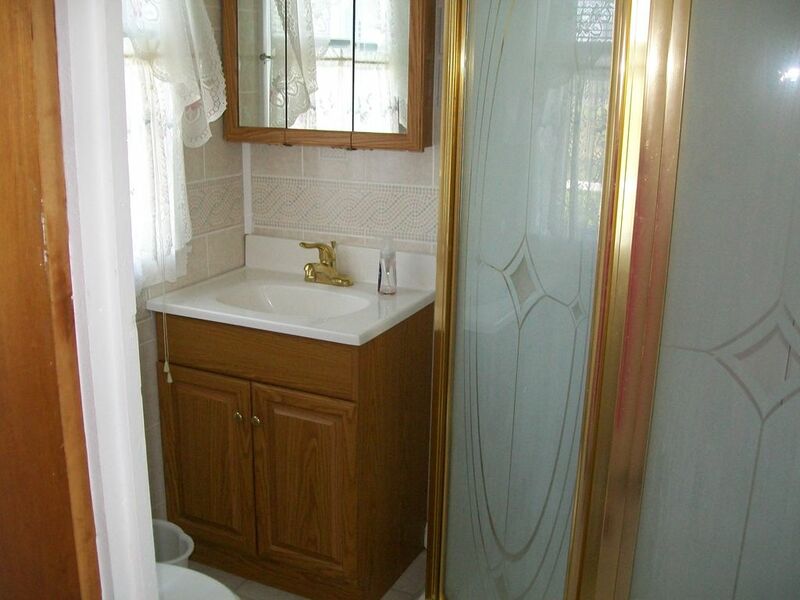 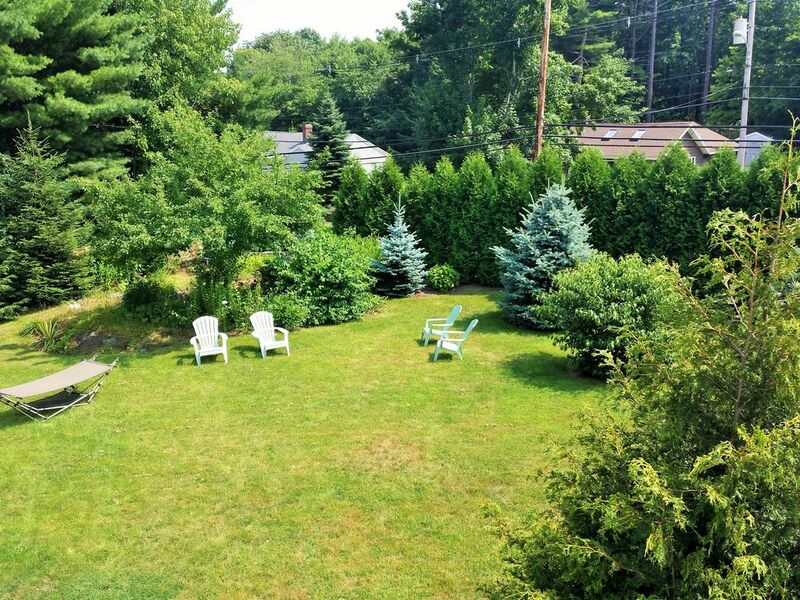 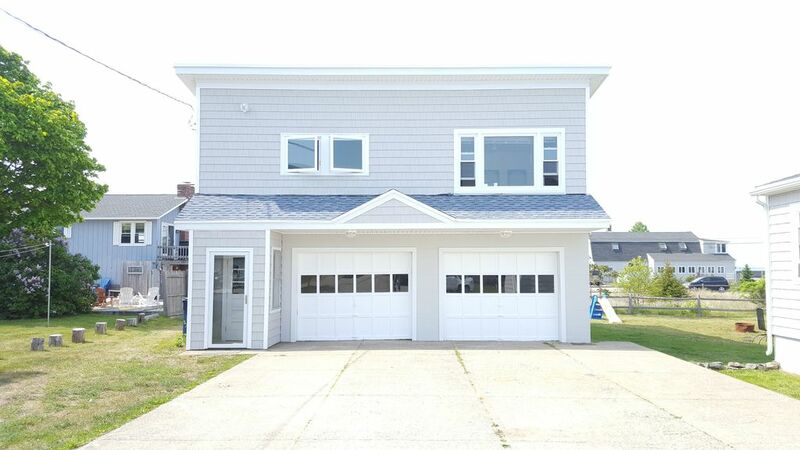 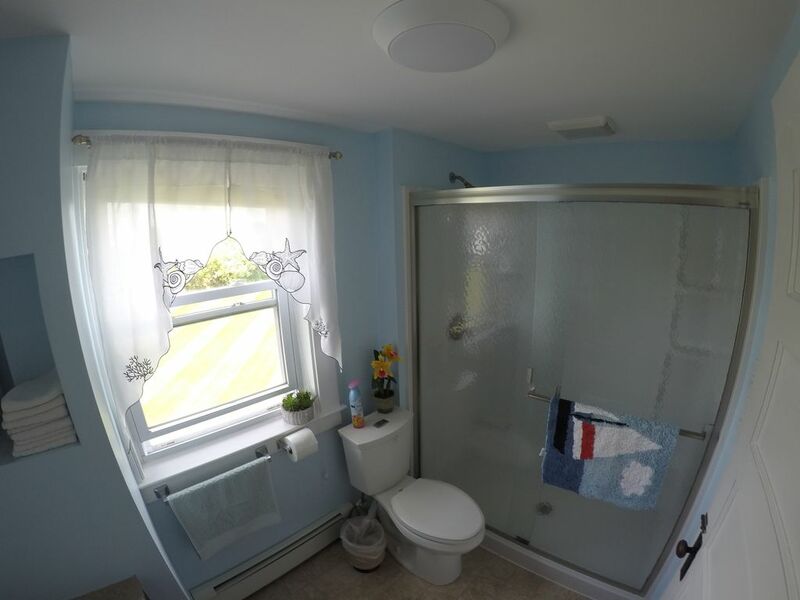 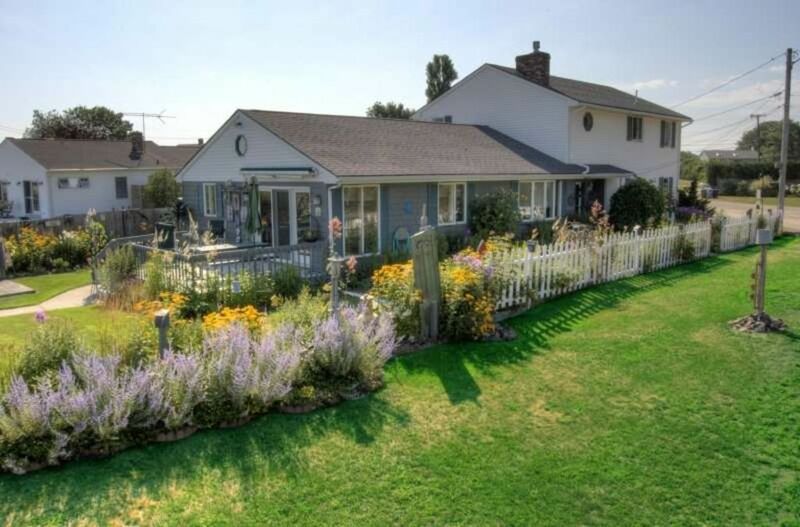 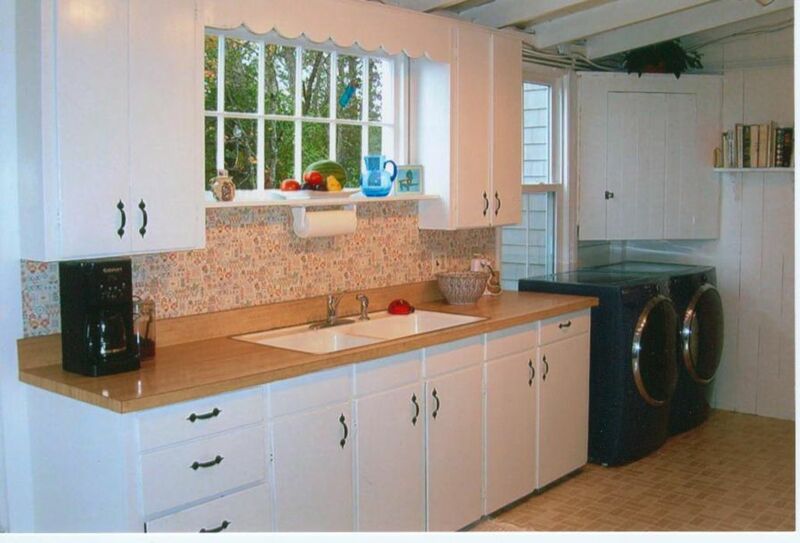 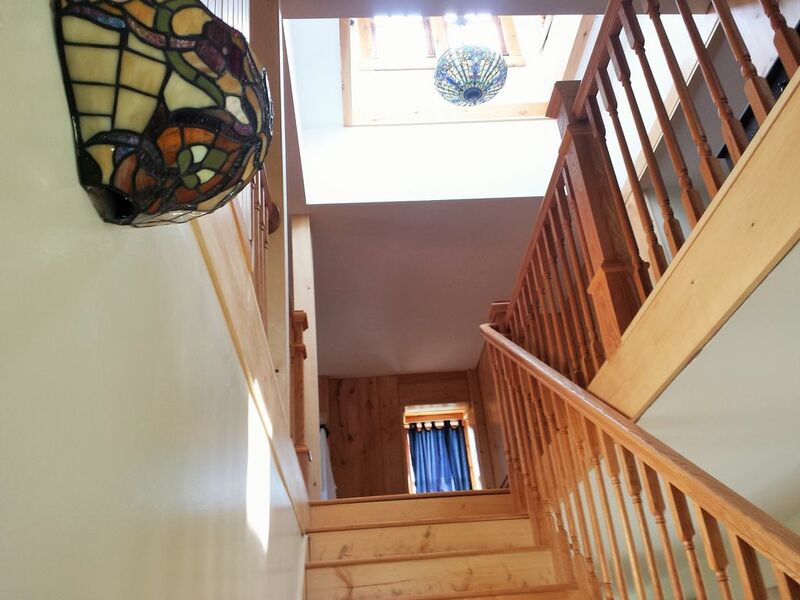 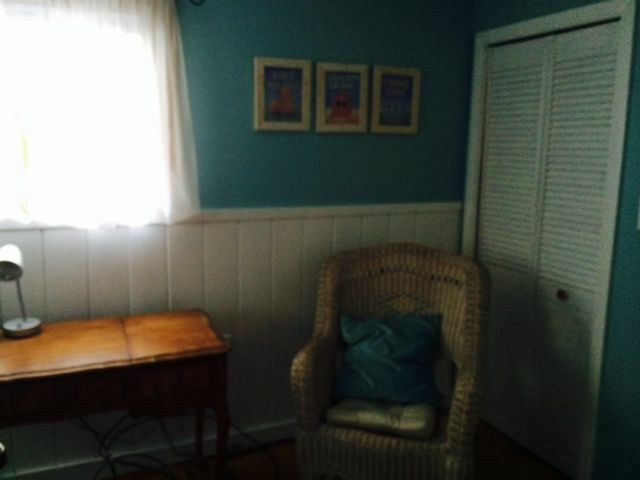 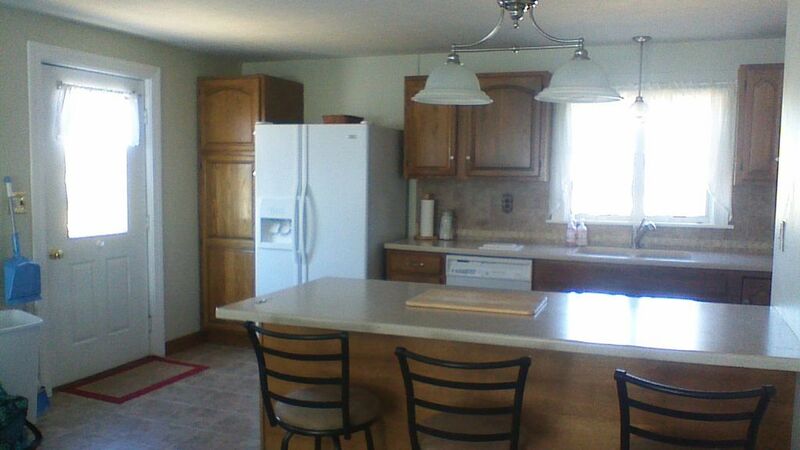 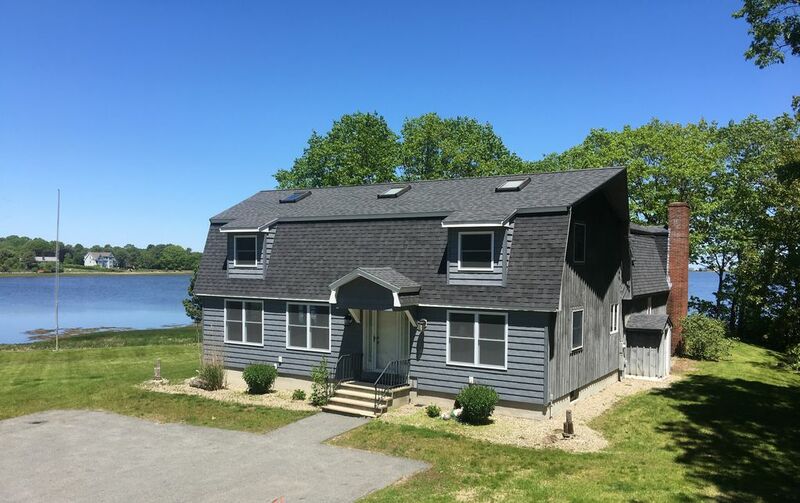 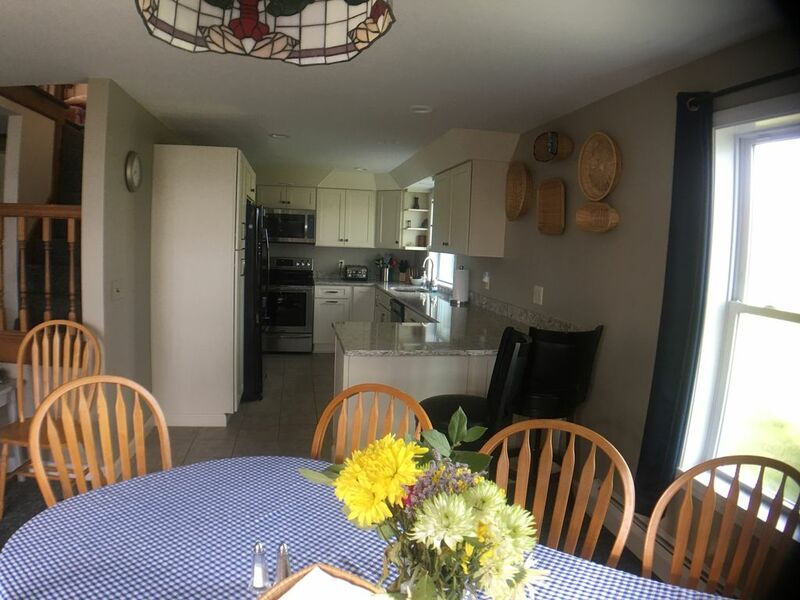 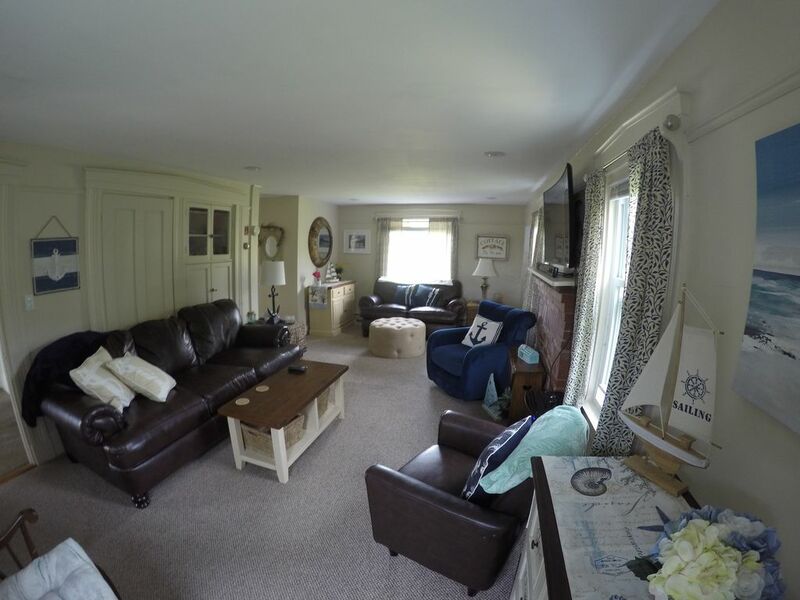 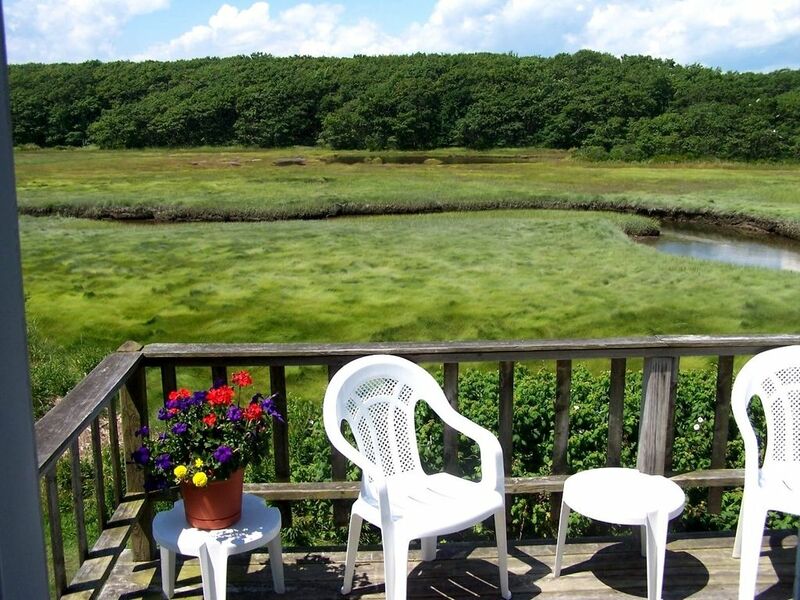 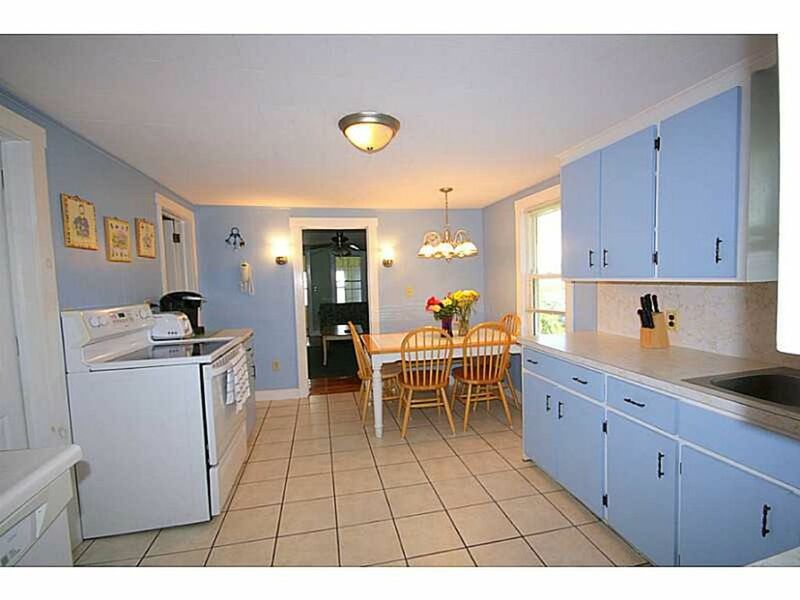 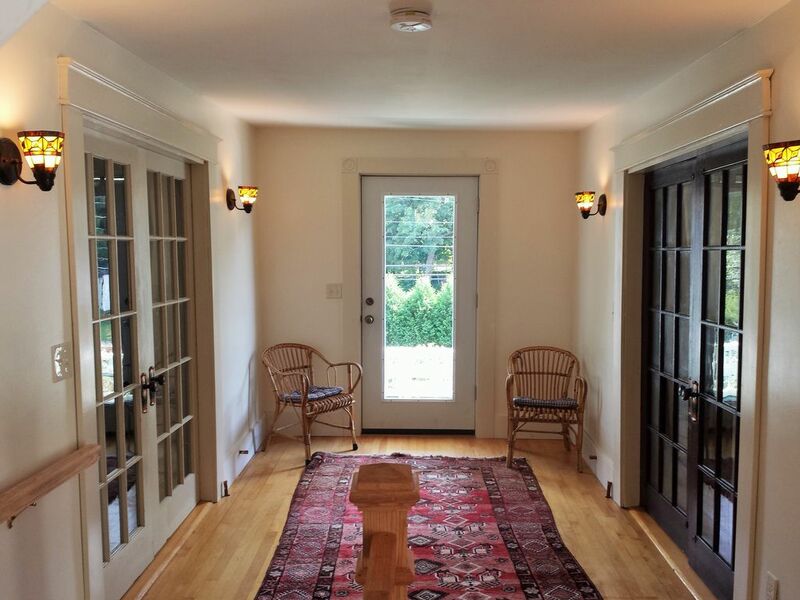 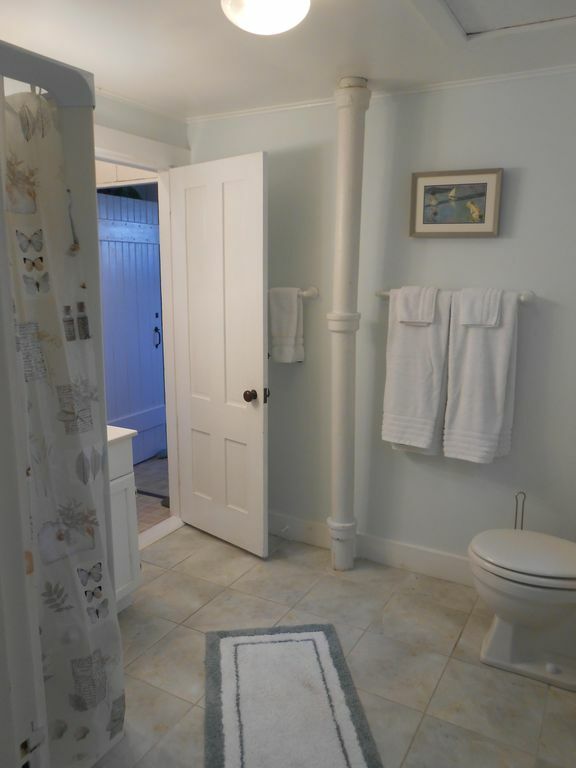 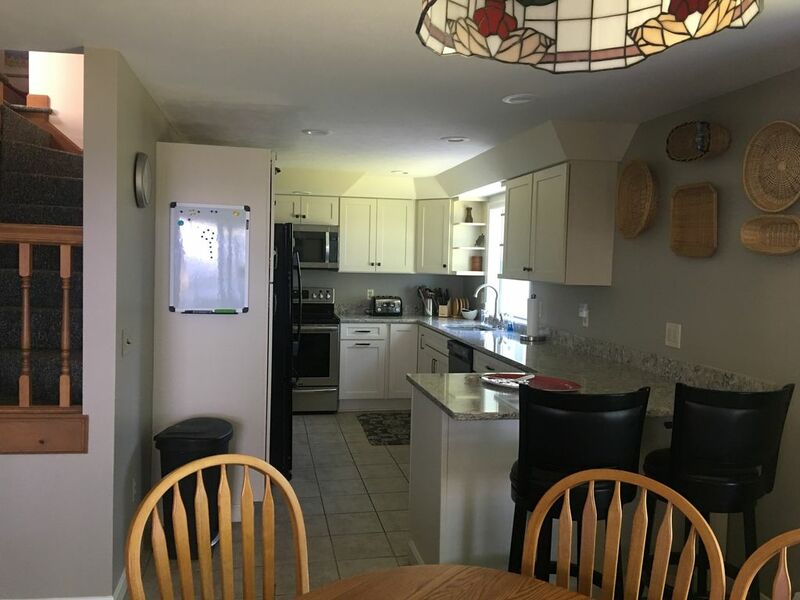 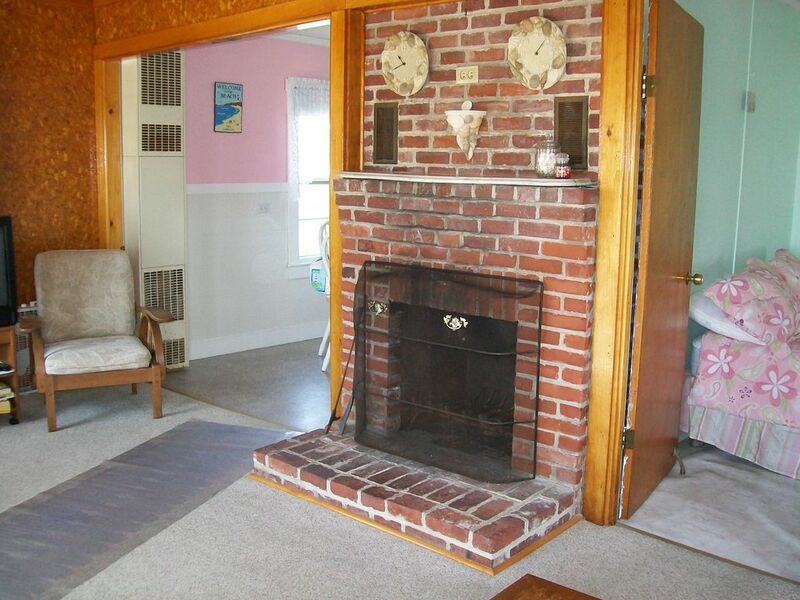 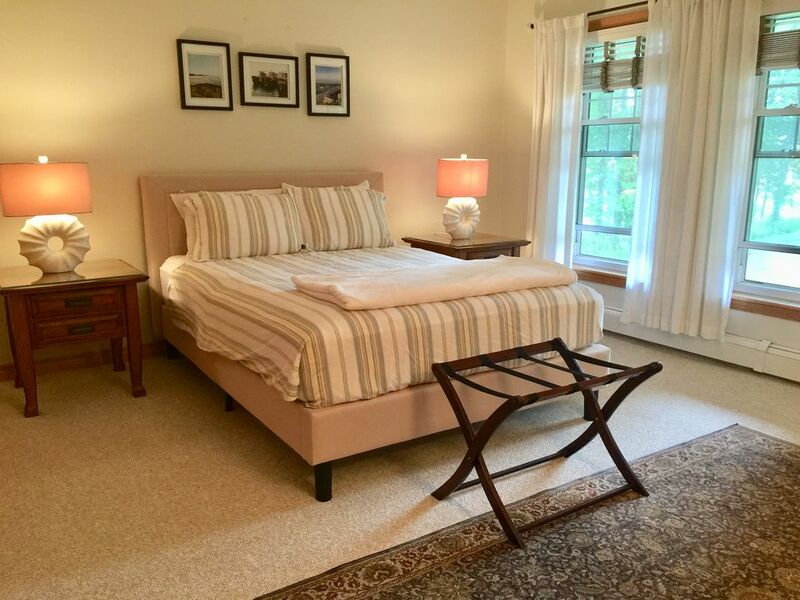 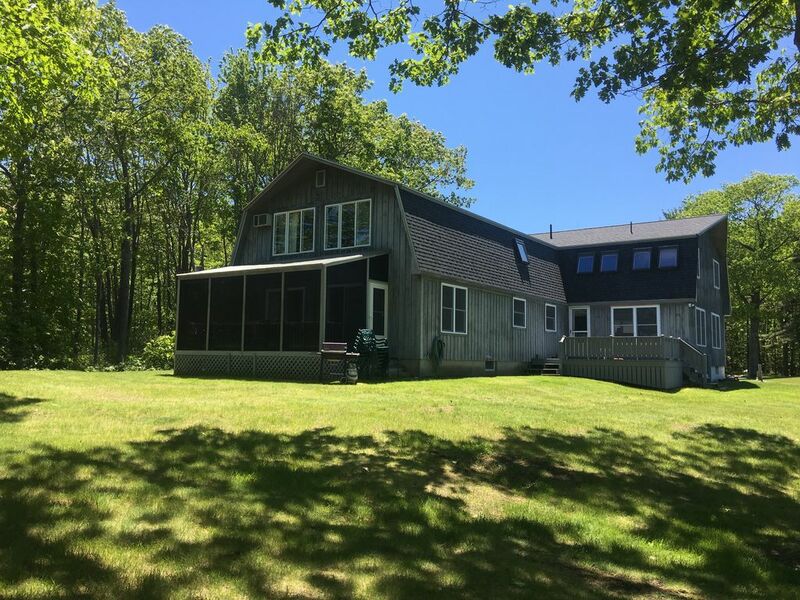 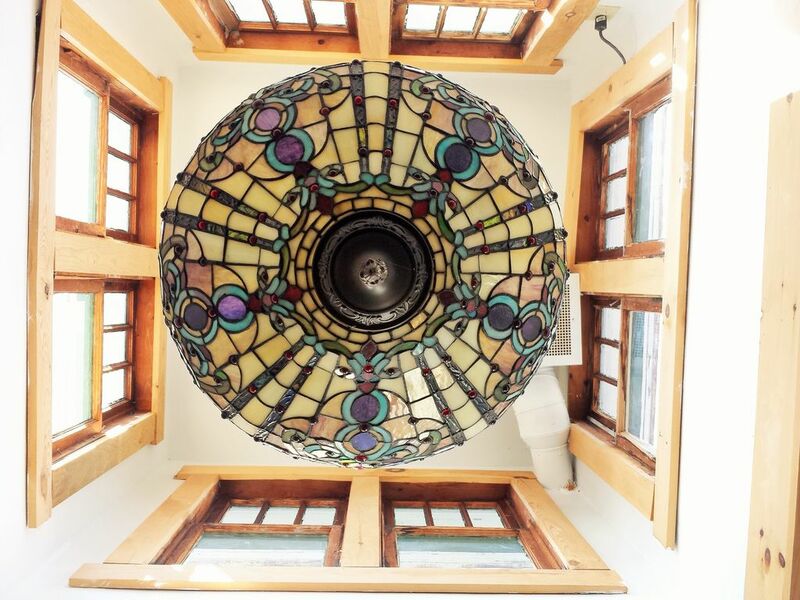 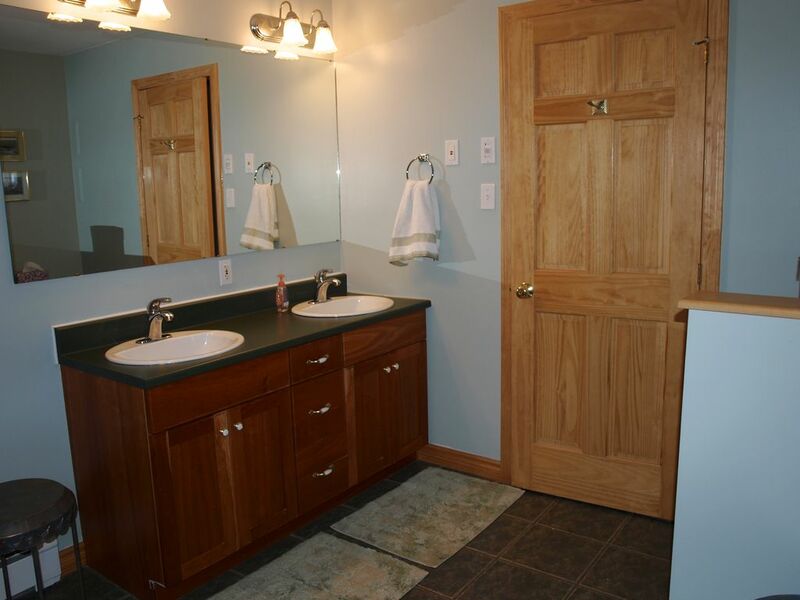 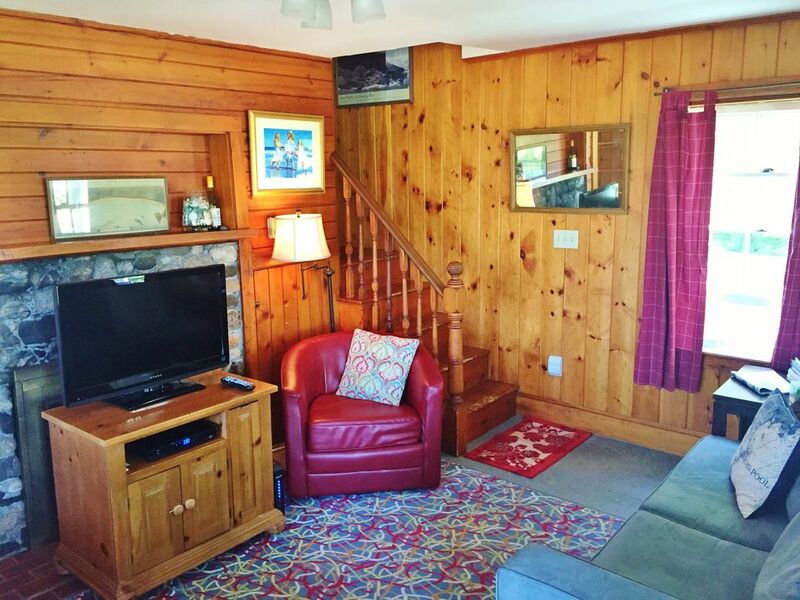 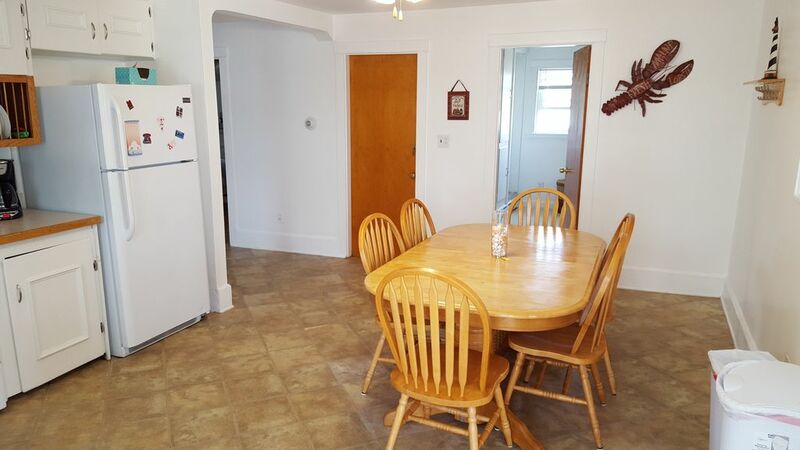 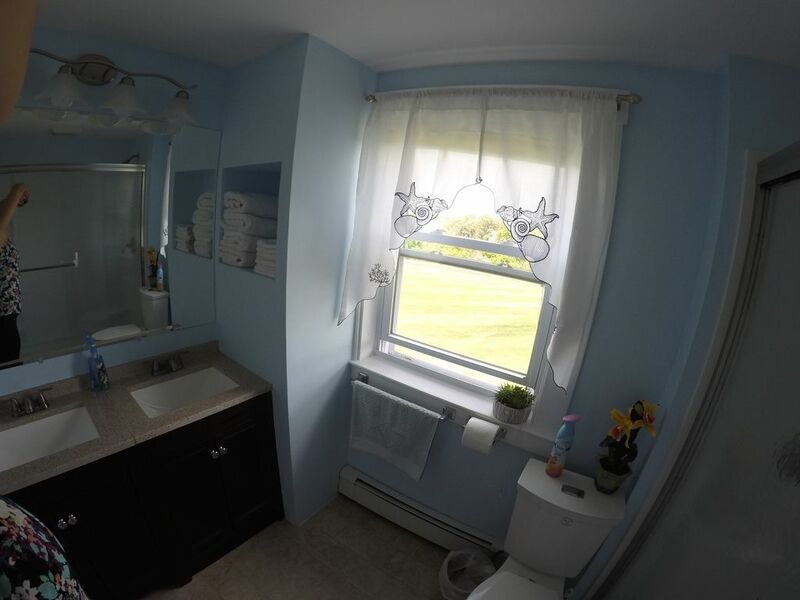 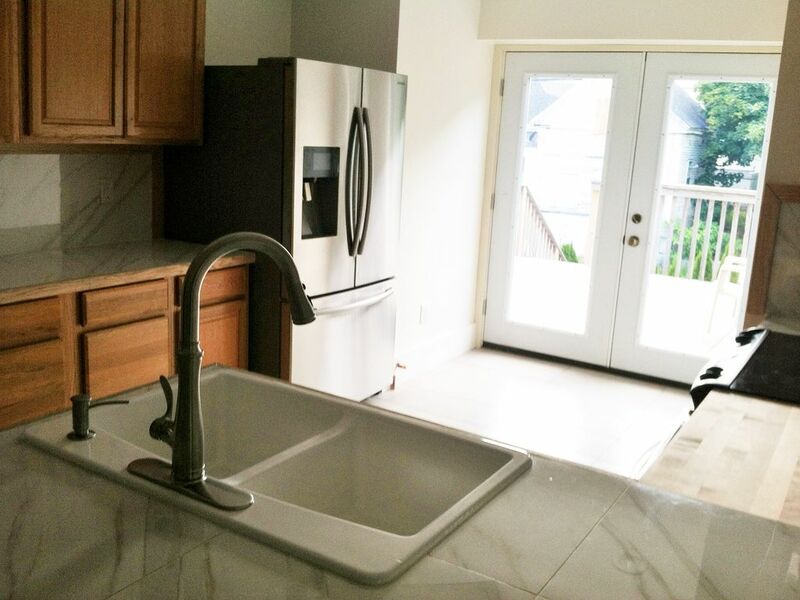 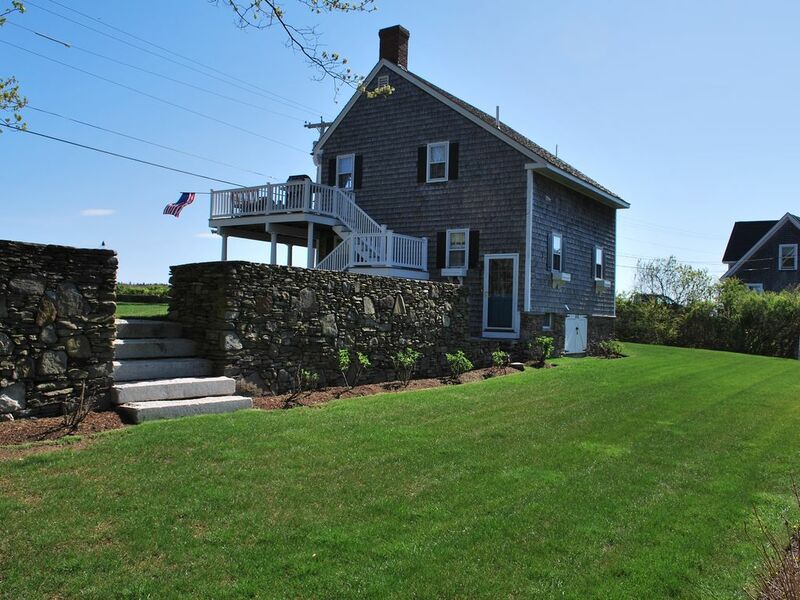 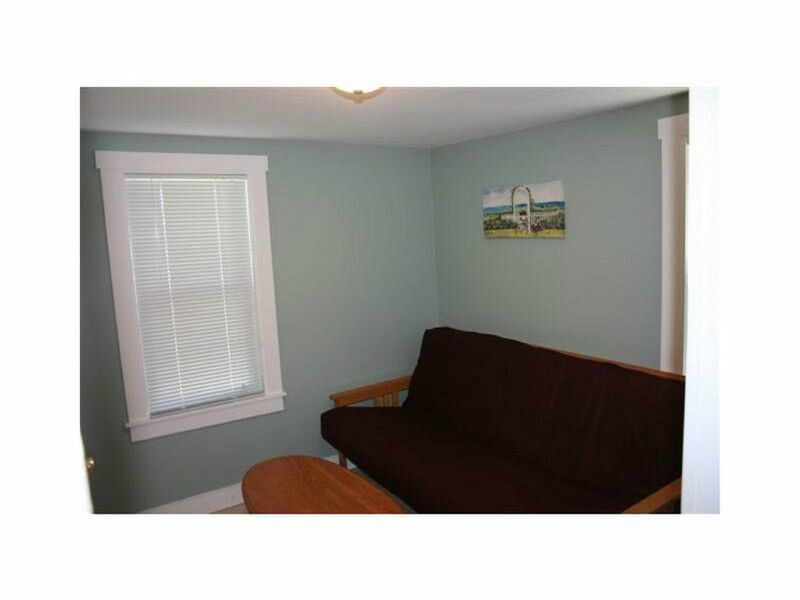 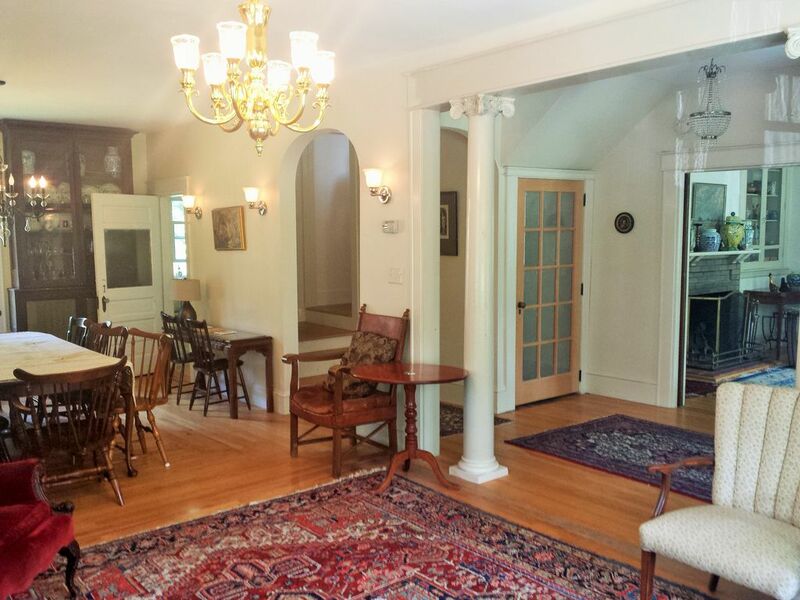 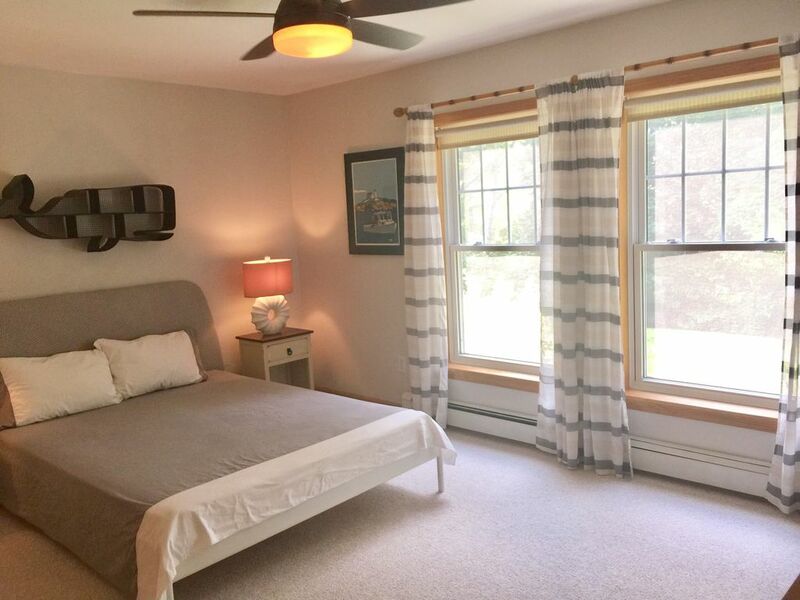 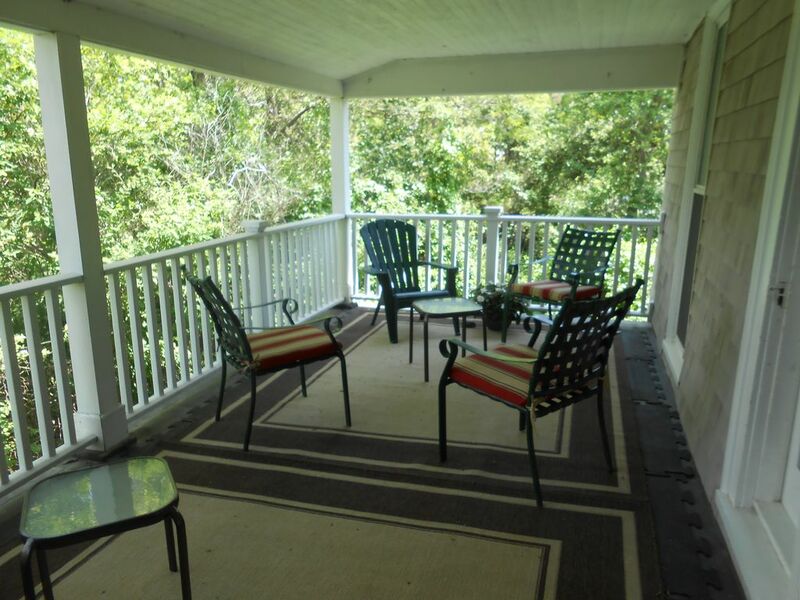 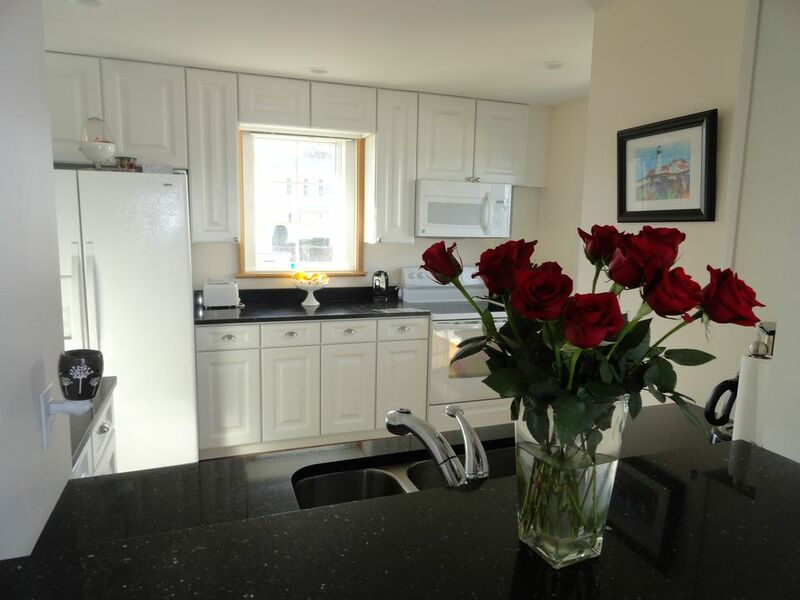 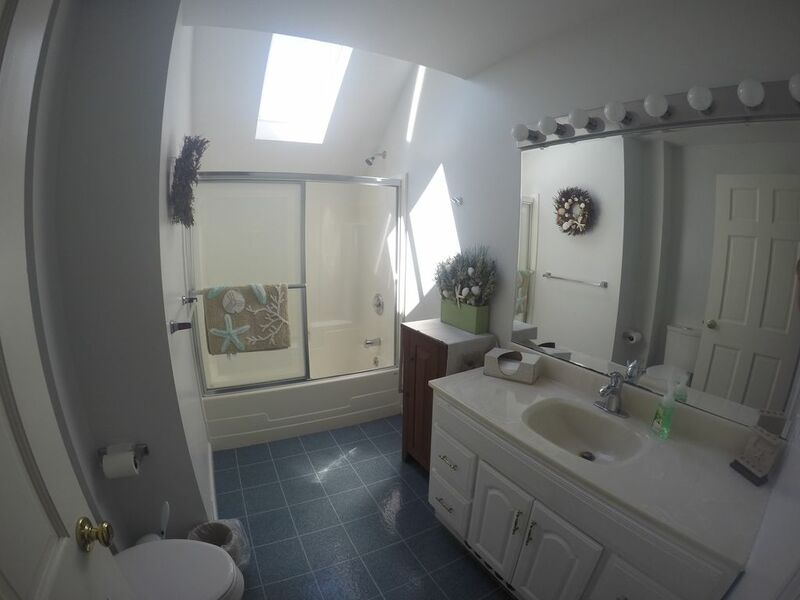 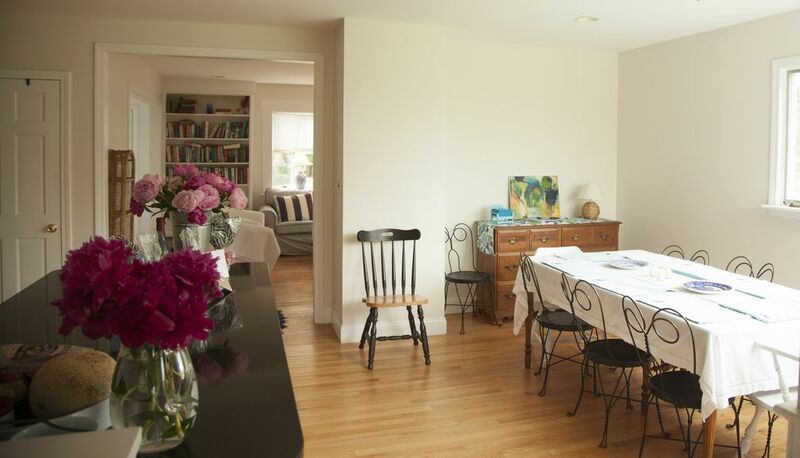 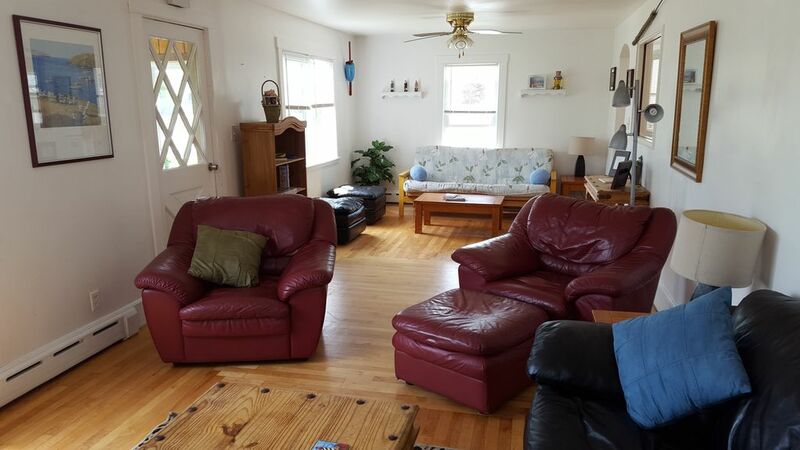 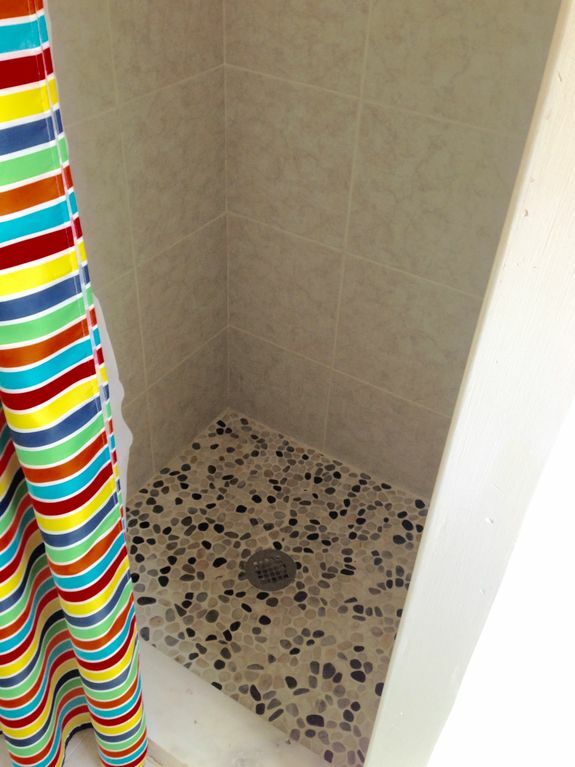 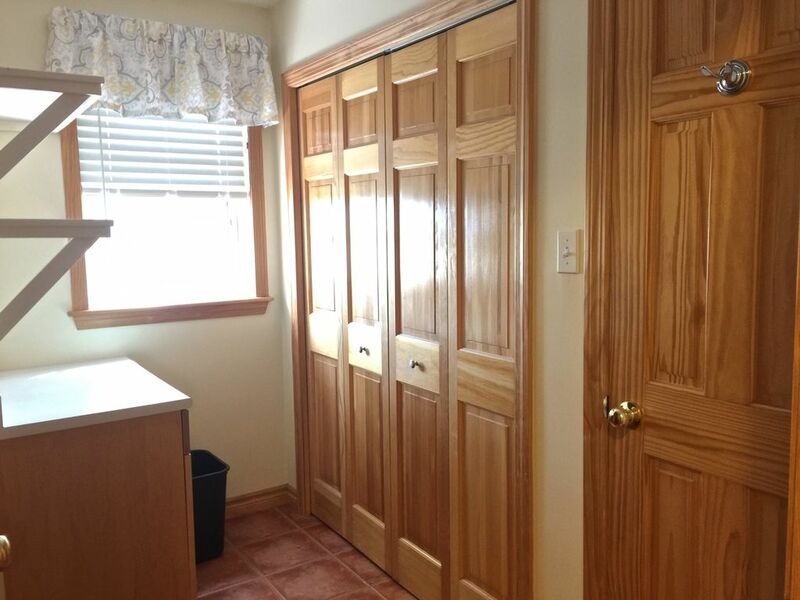 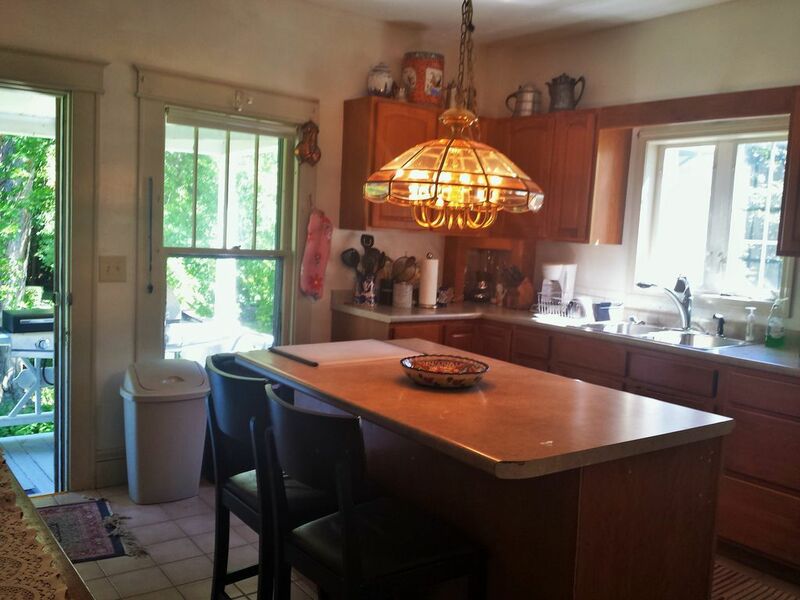 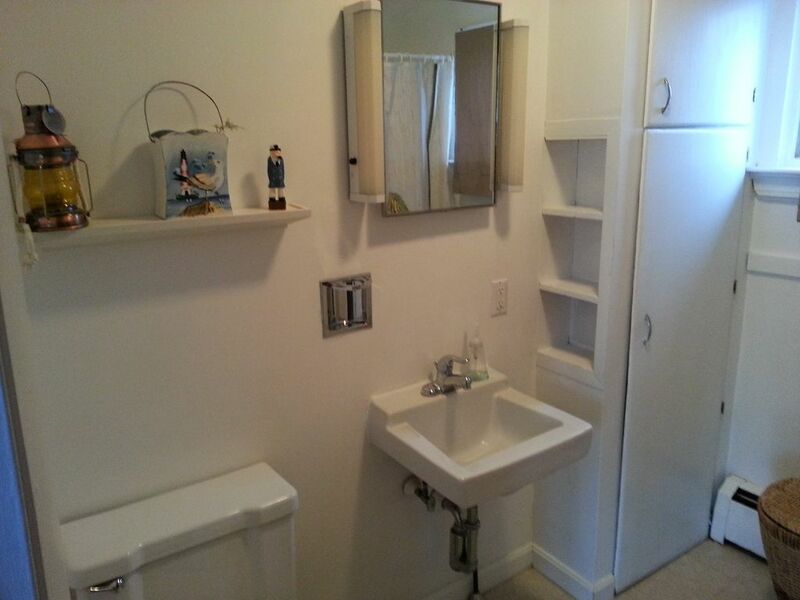 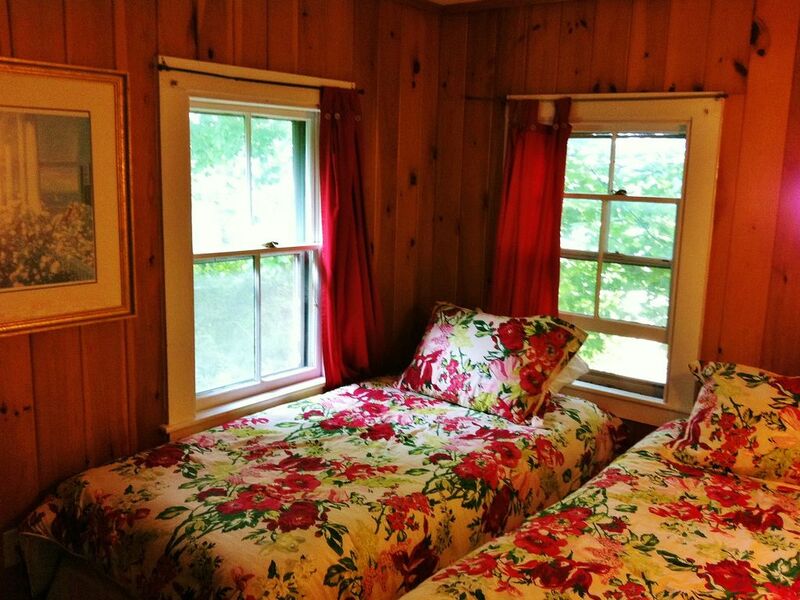 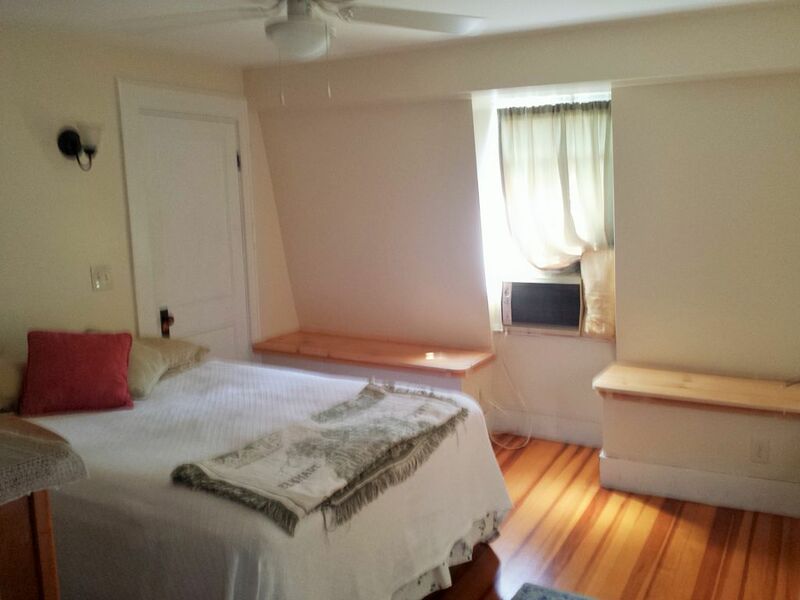 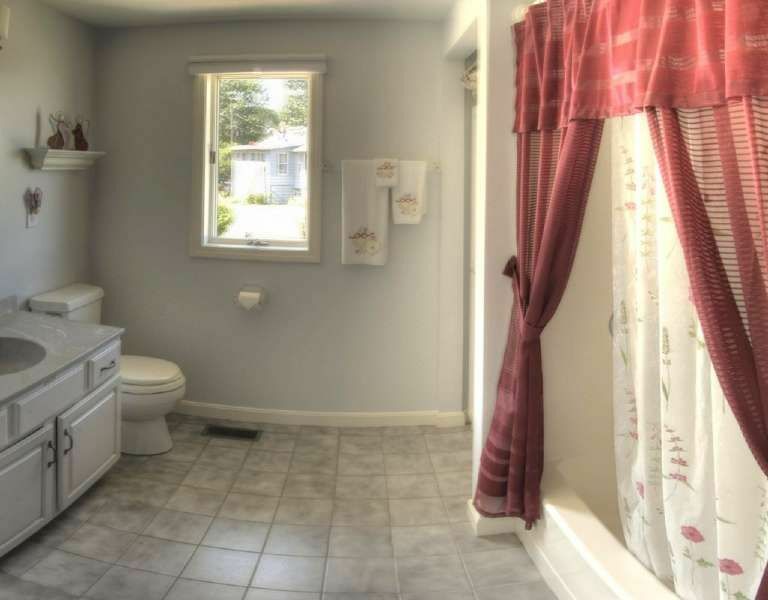 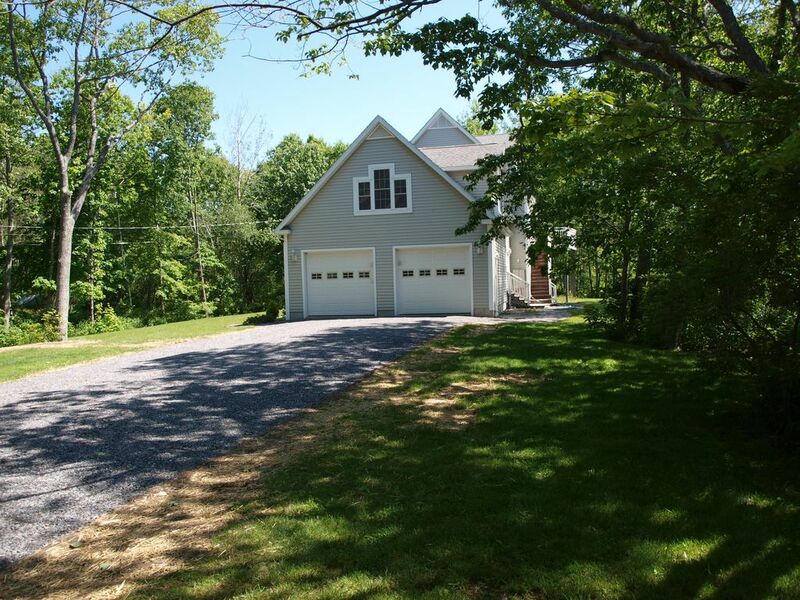 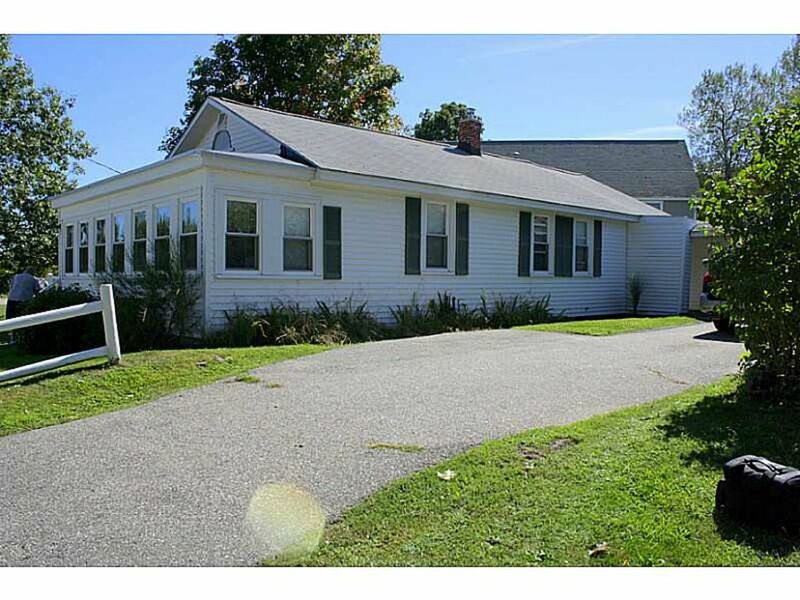 Vacation Rental Filters are an easy way to help you personalize your search to find the ideal rental in Biddeford. 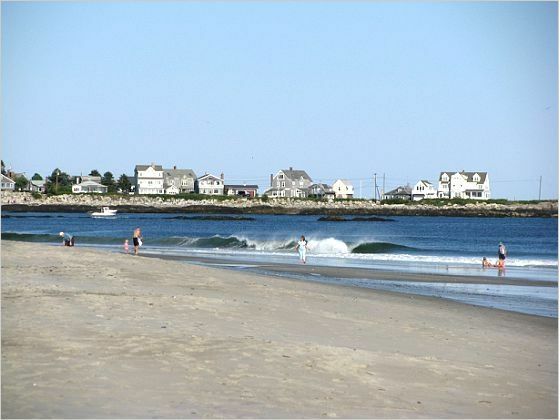 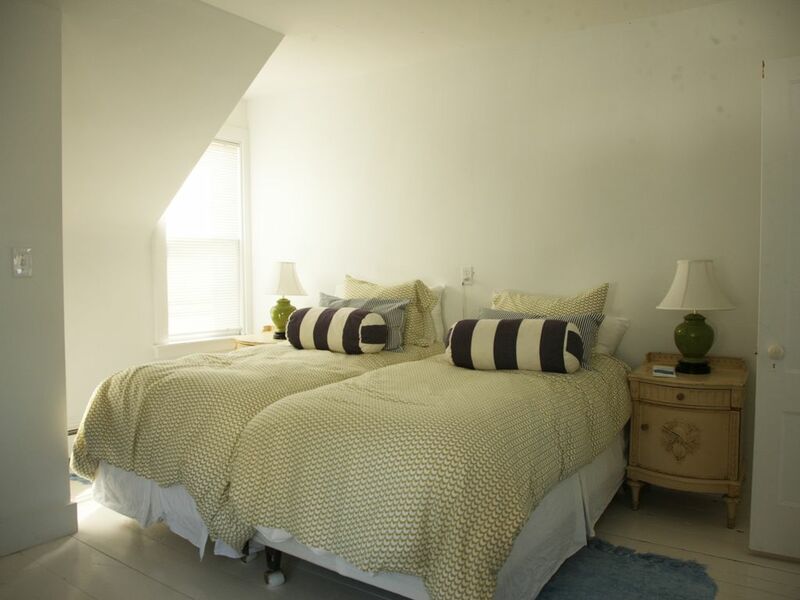 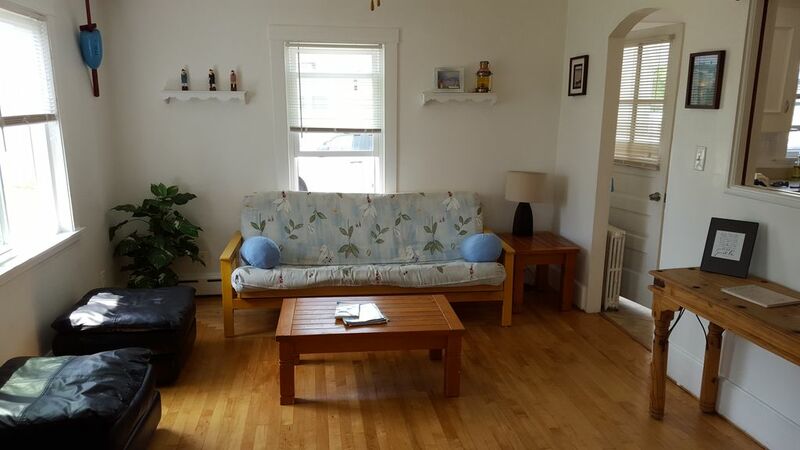 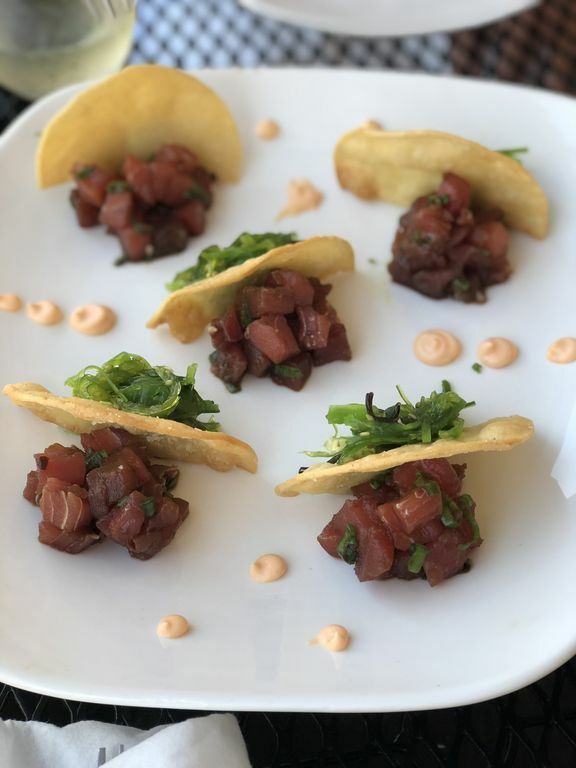 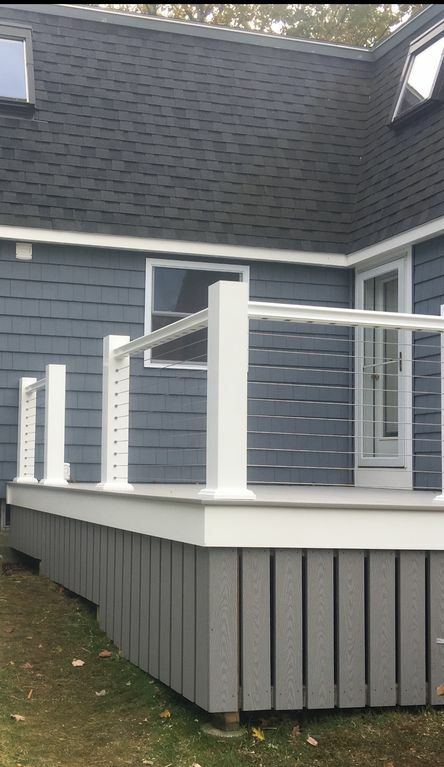 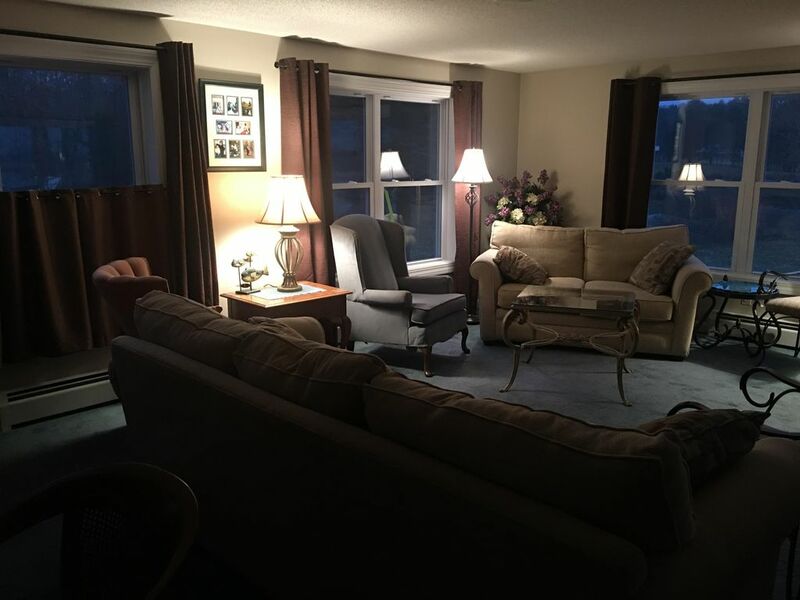 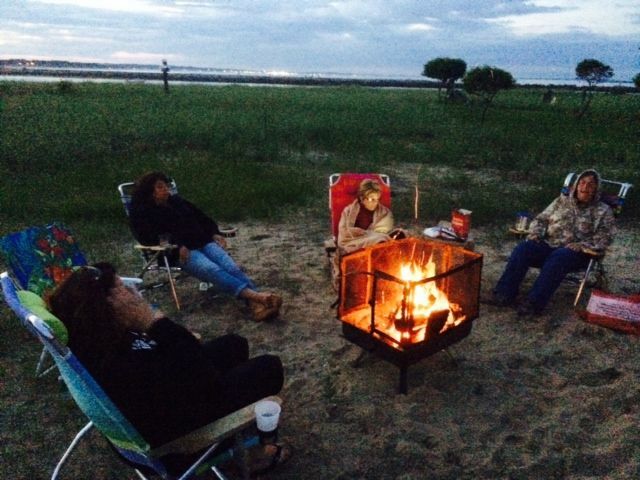 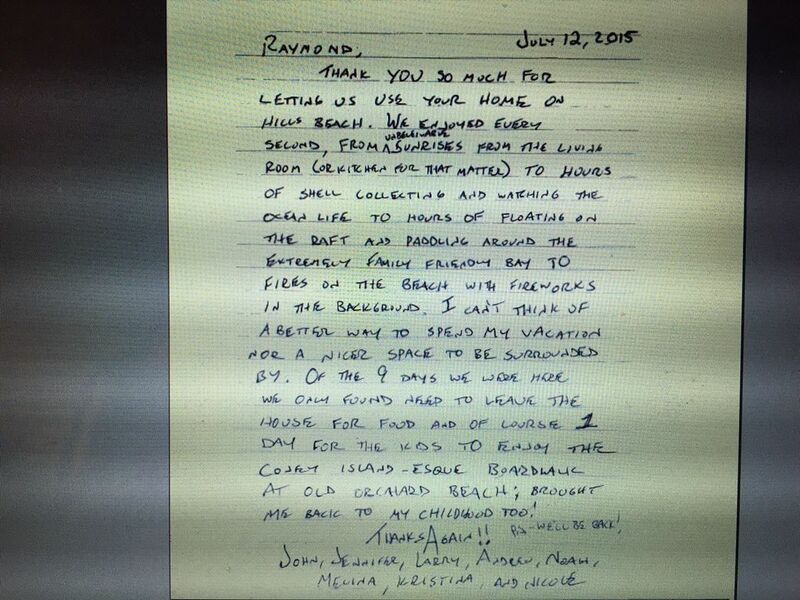 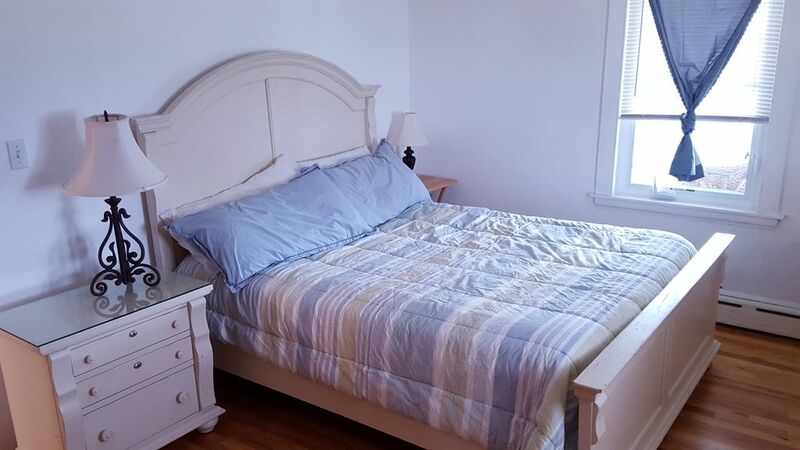 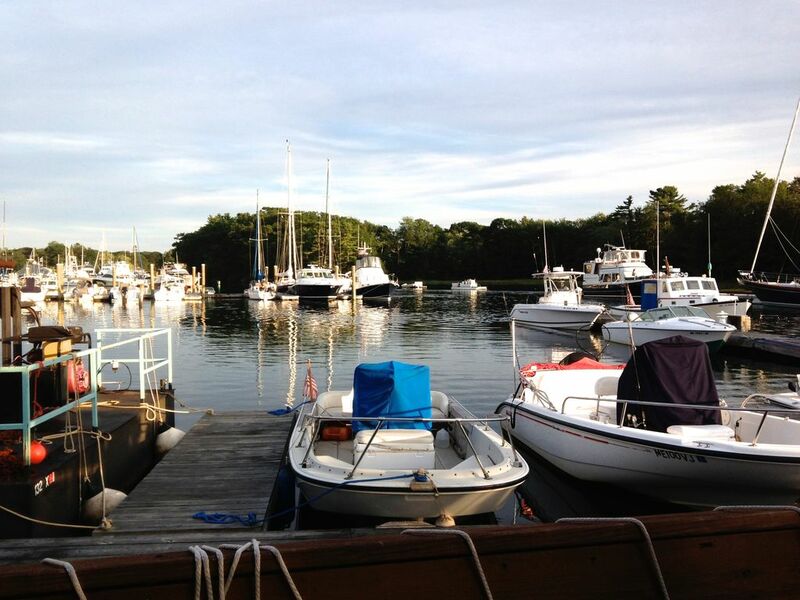 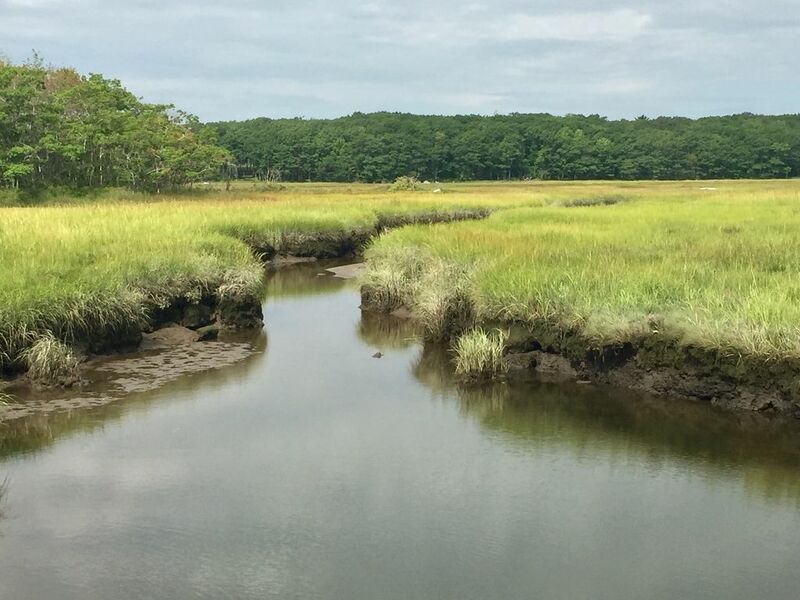 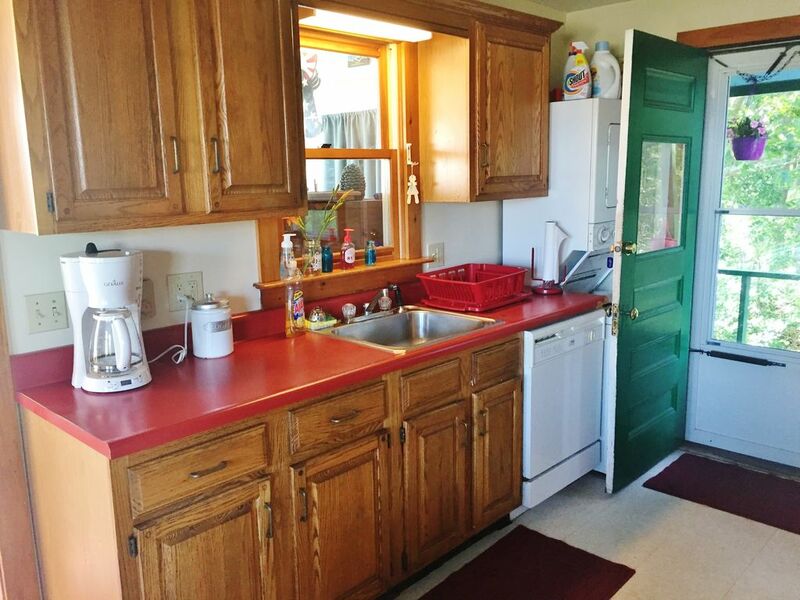 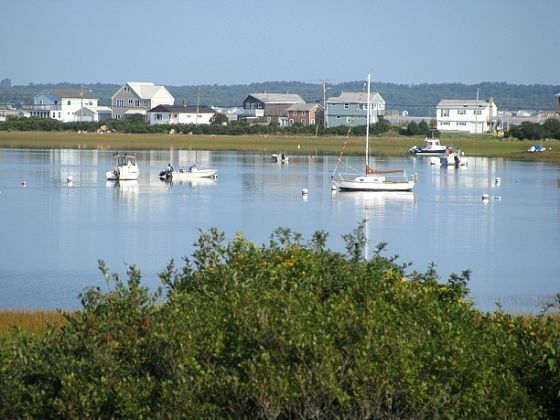 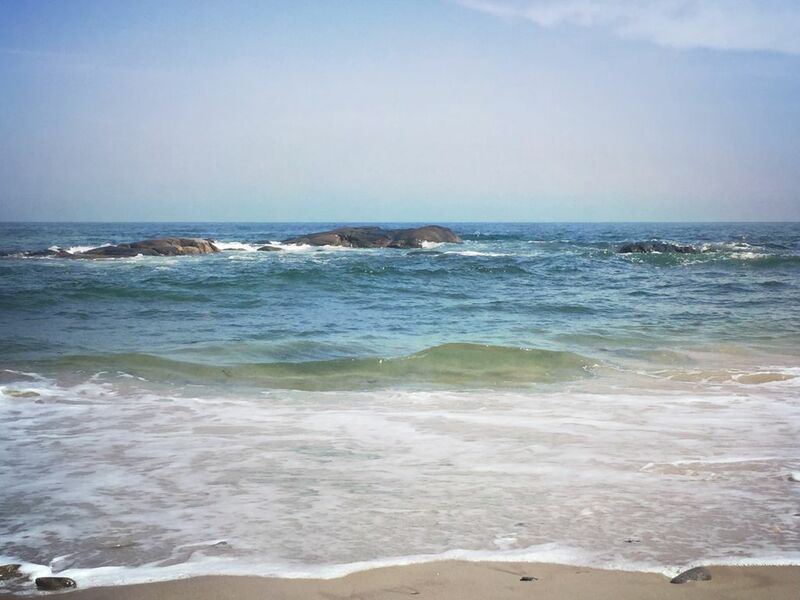 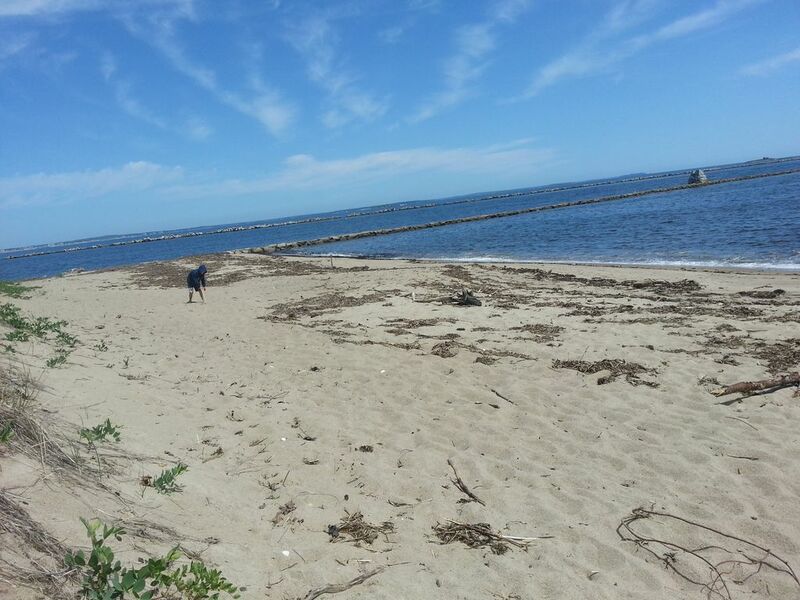 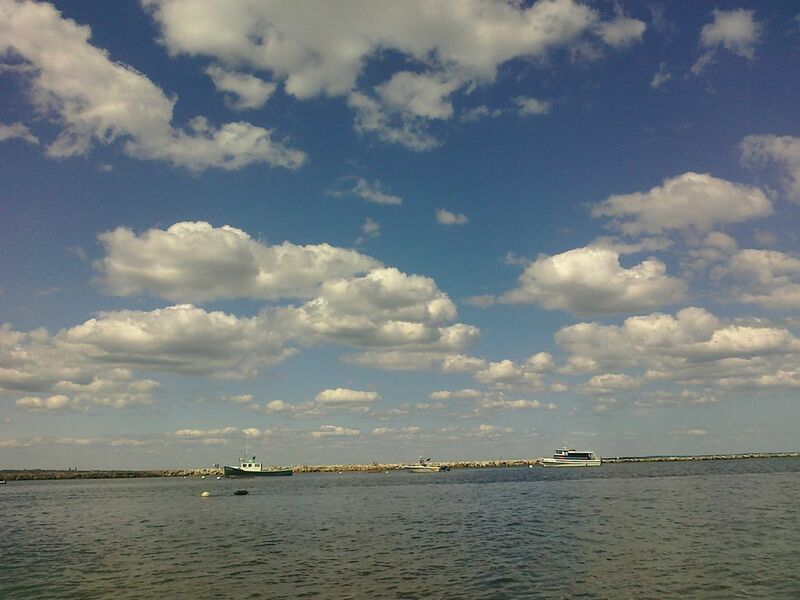 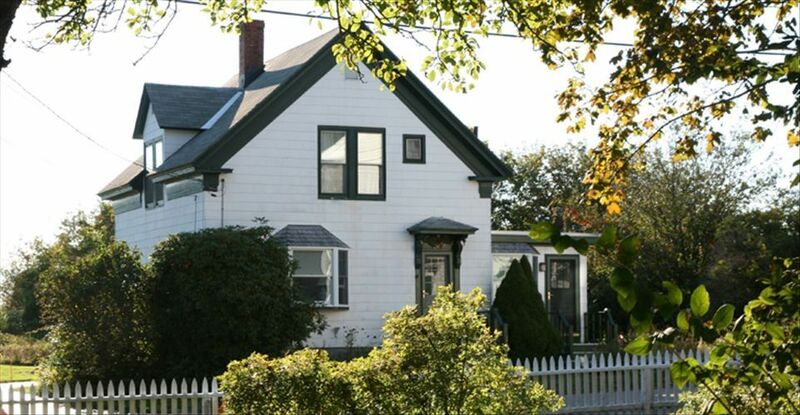 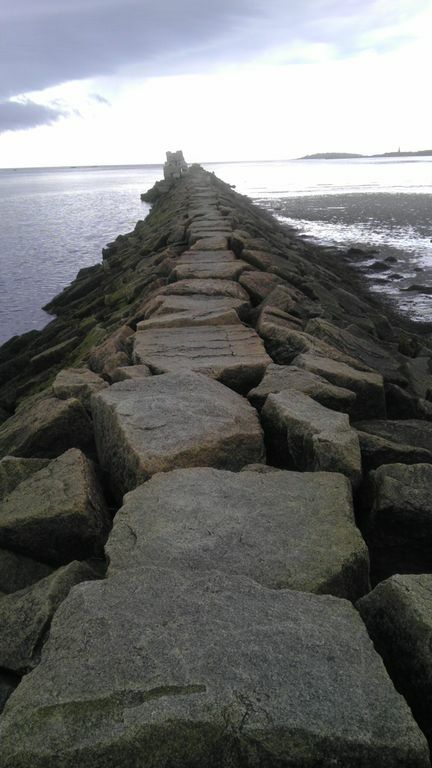 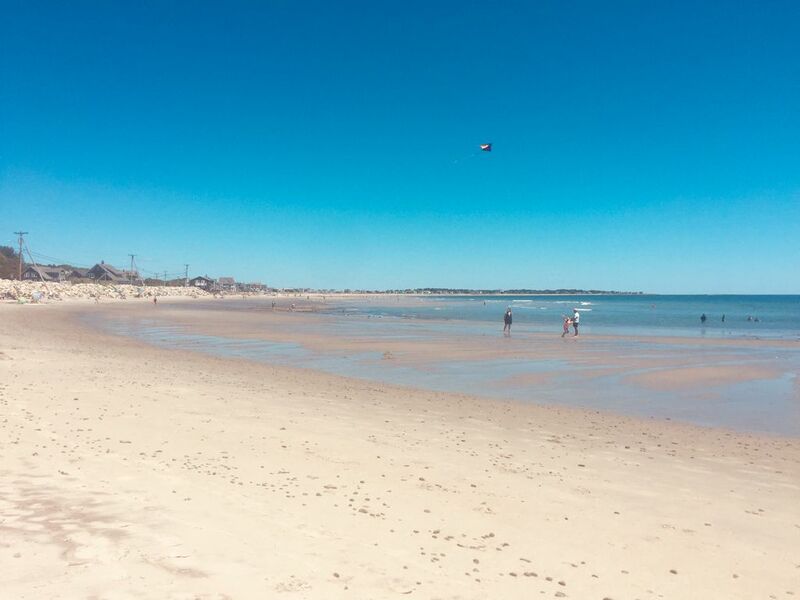 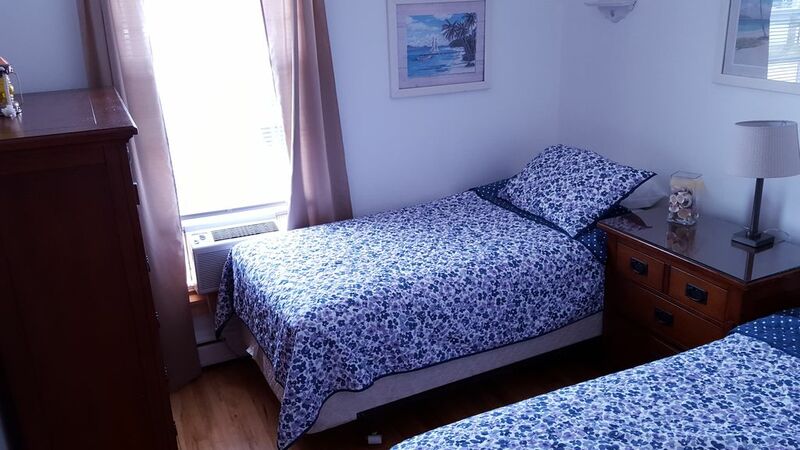 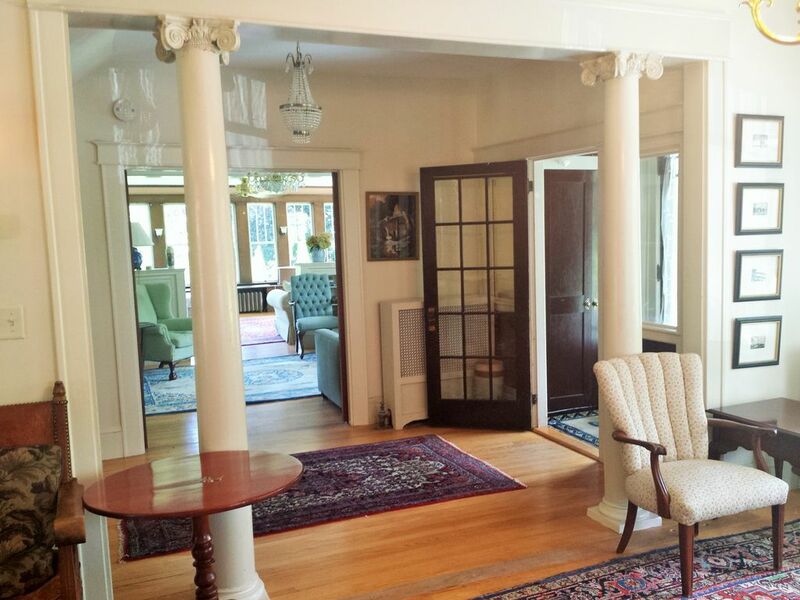 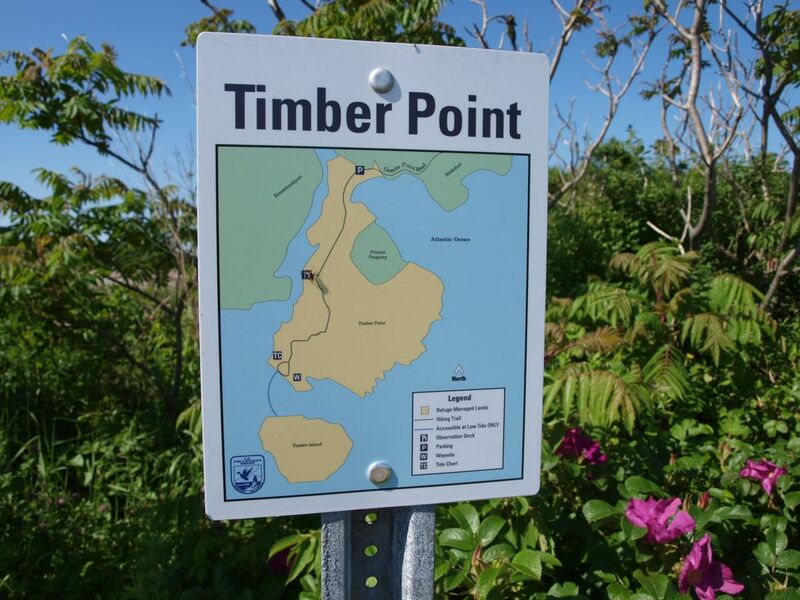 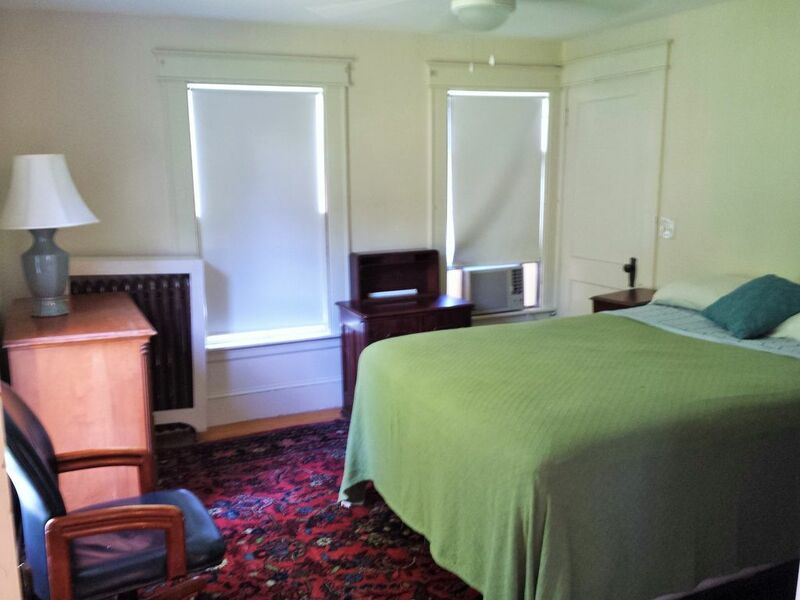 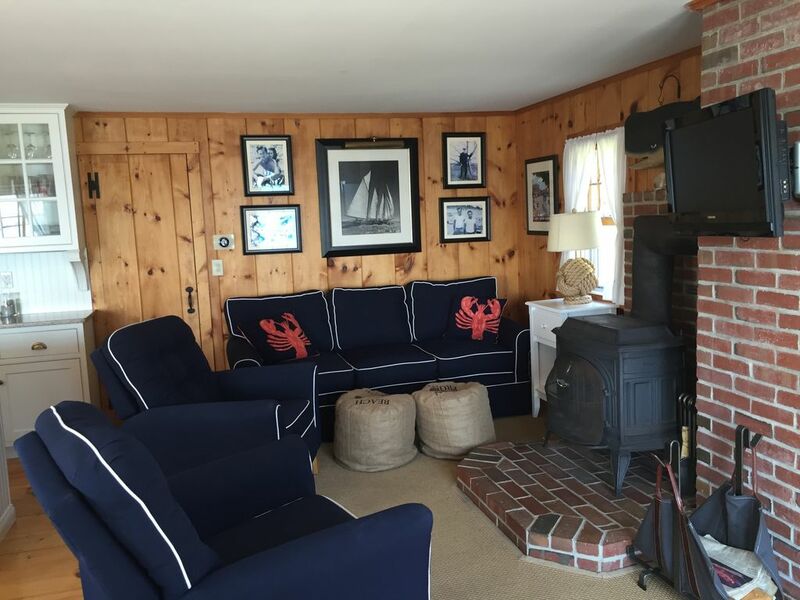 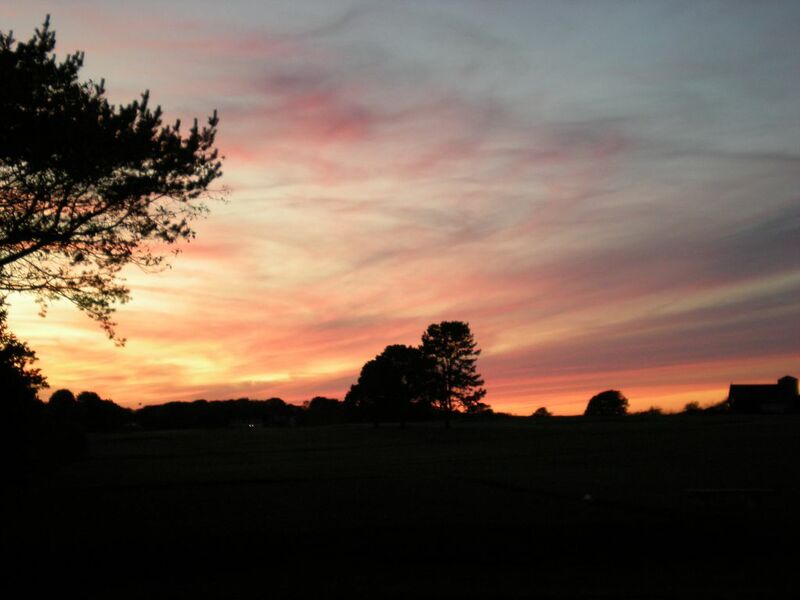 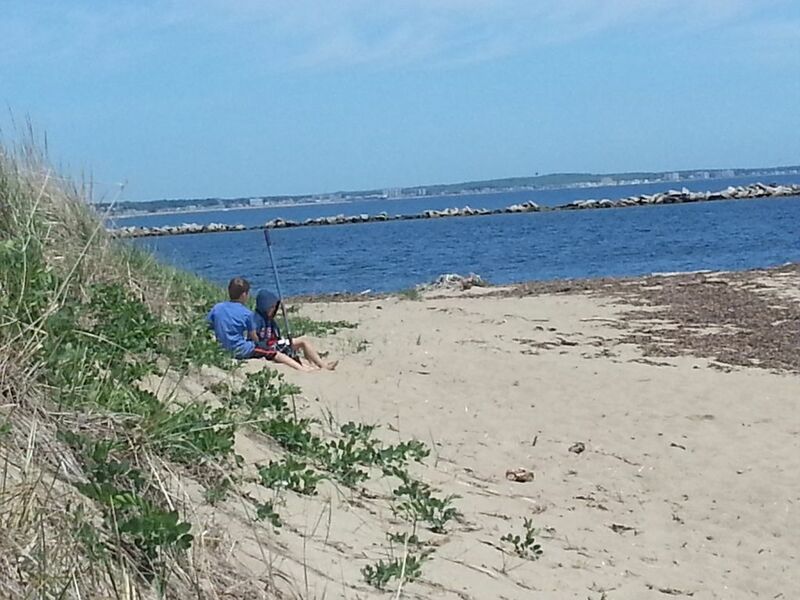 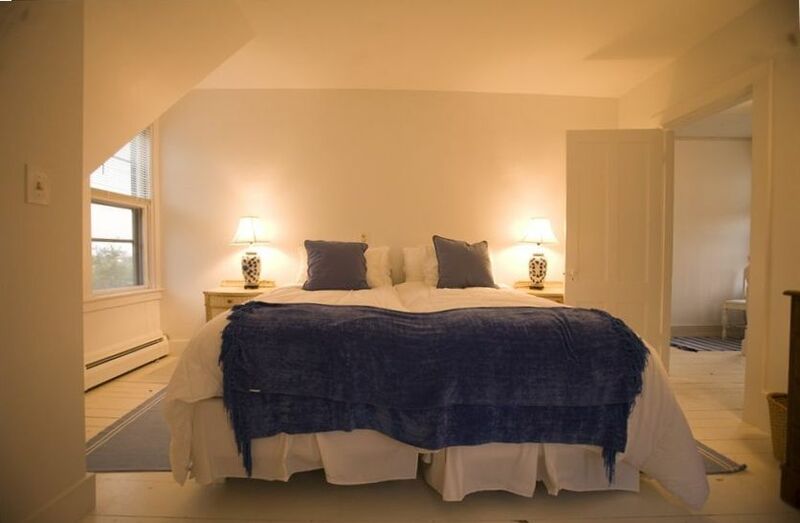 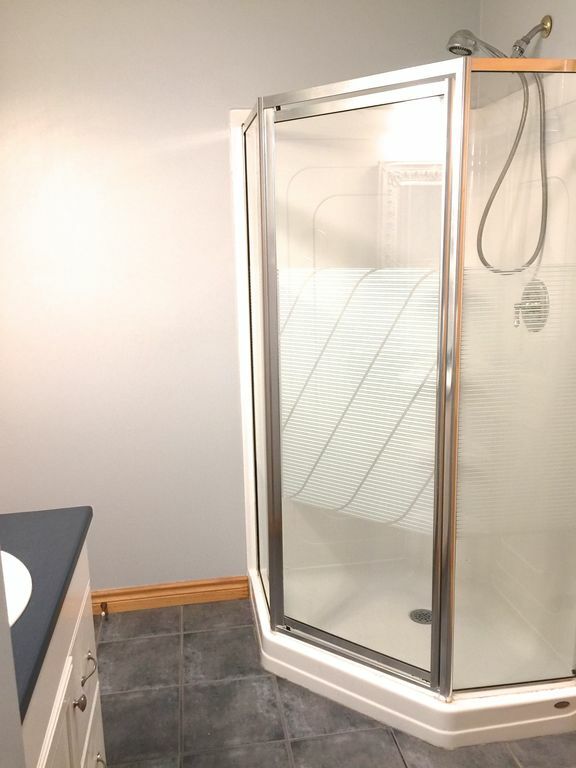 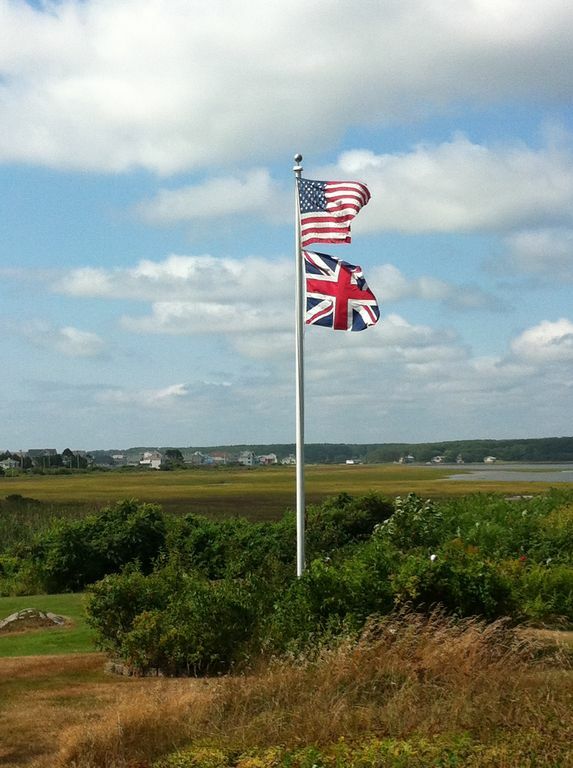 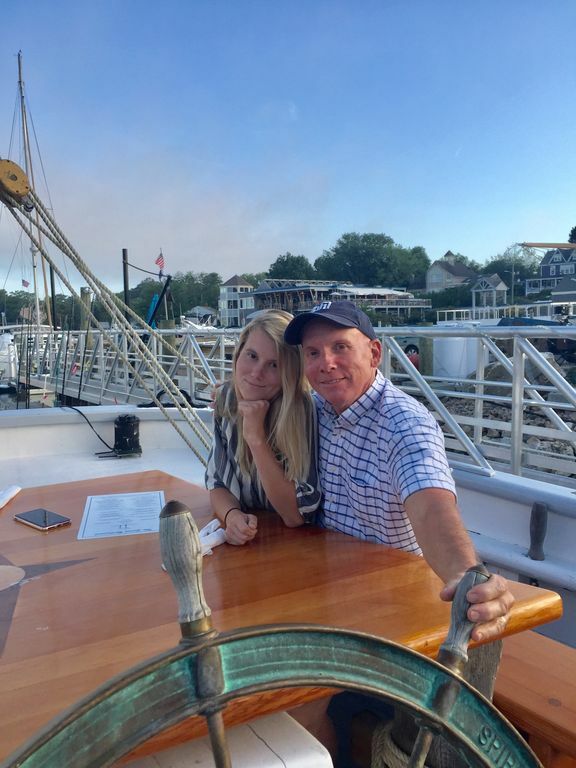 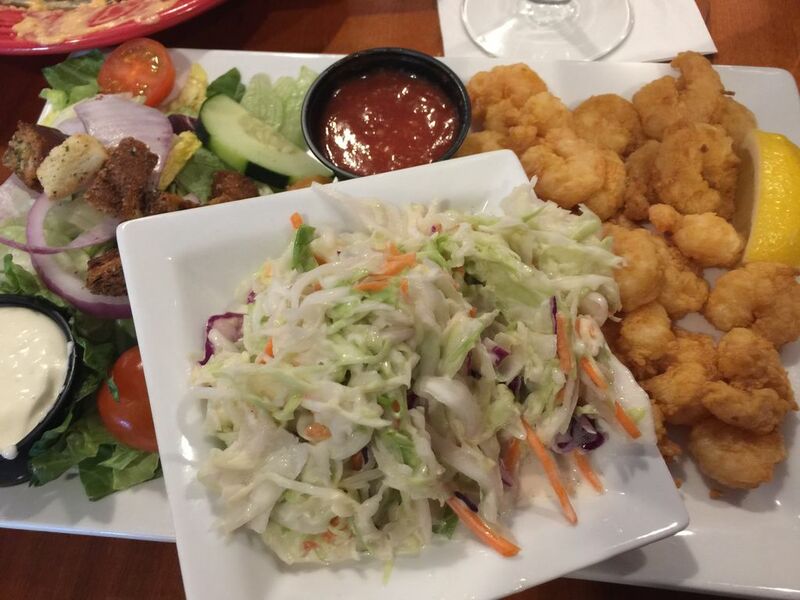 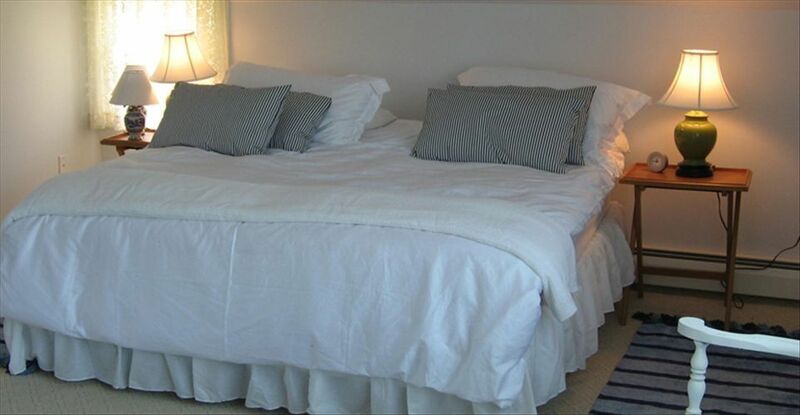 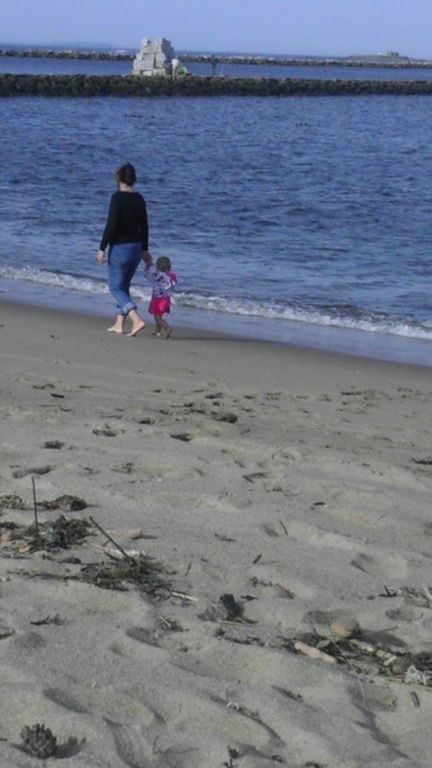 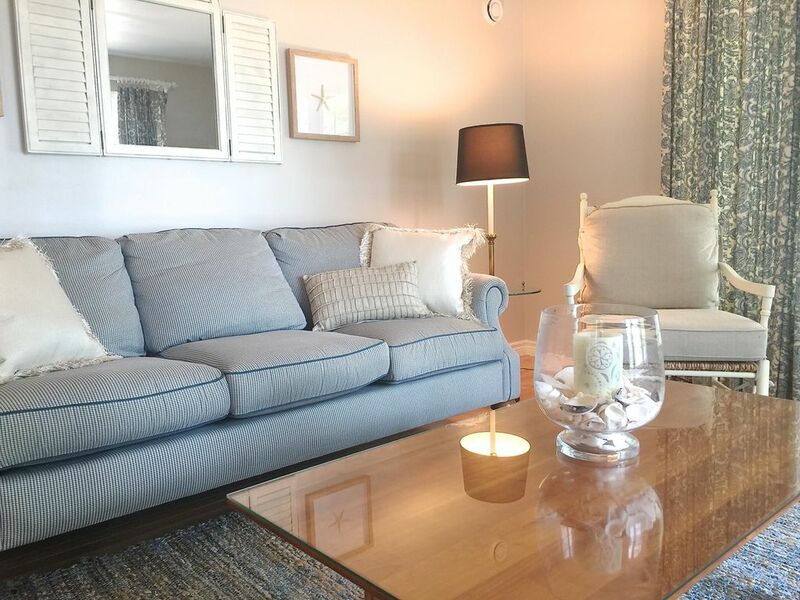 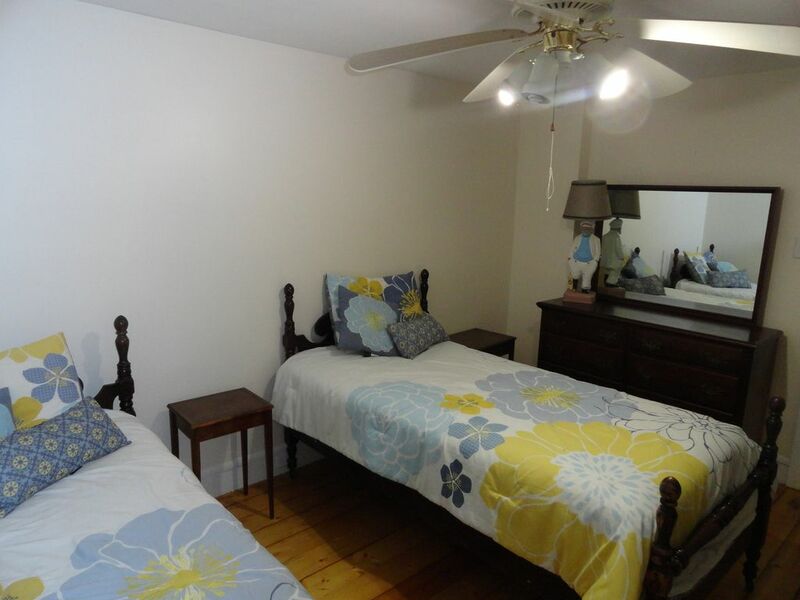 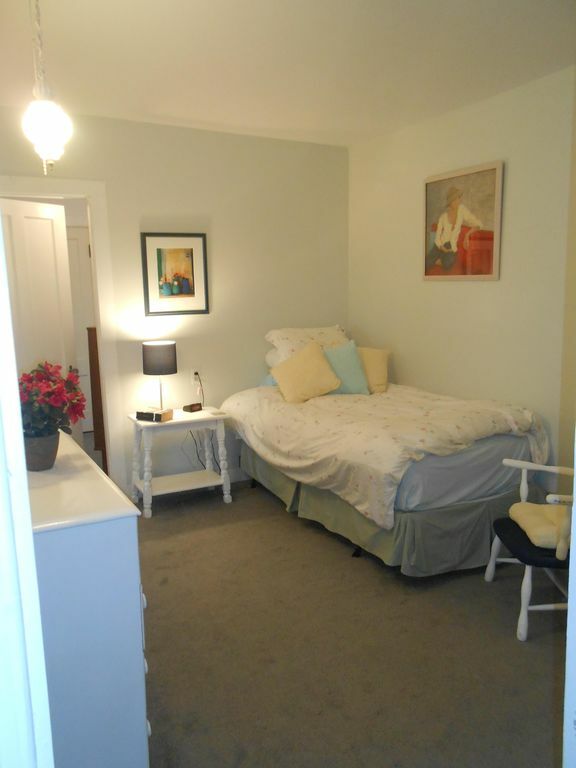 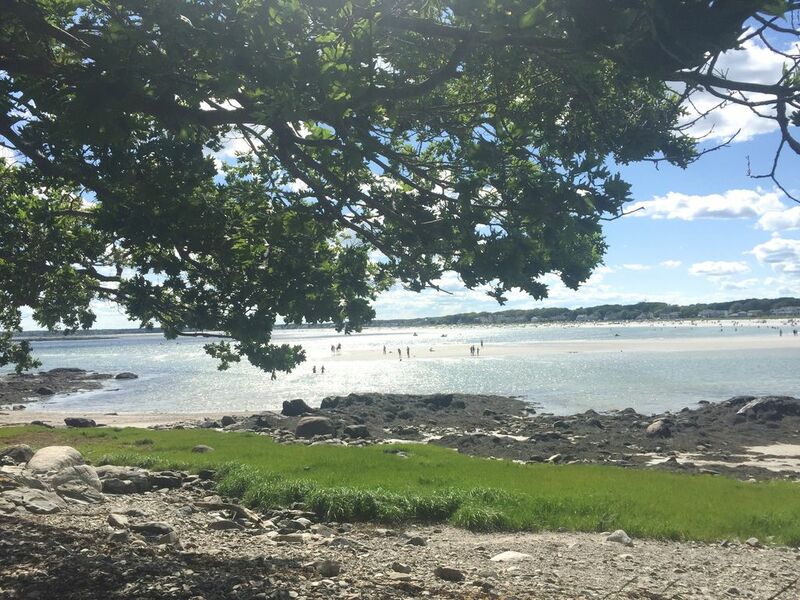 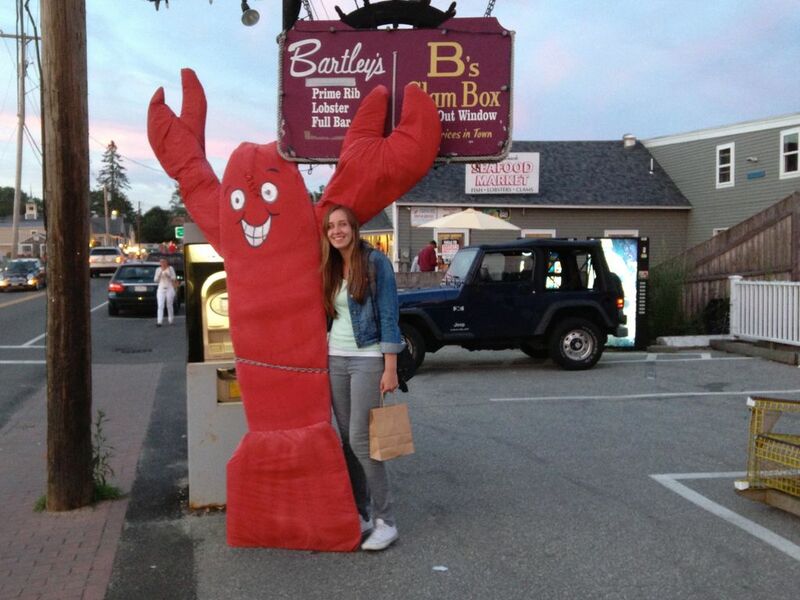 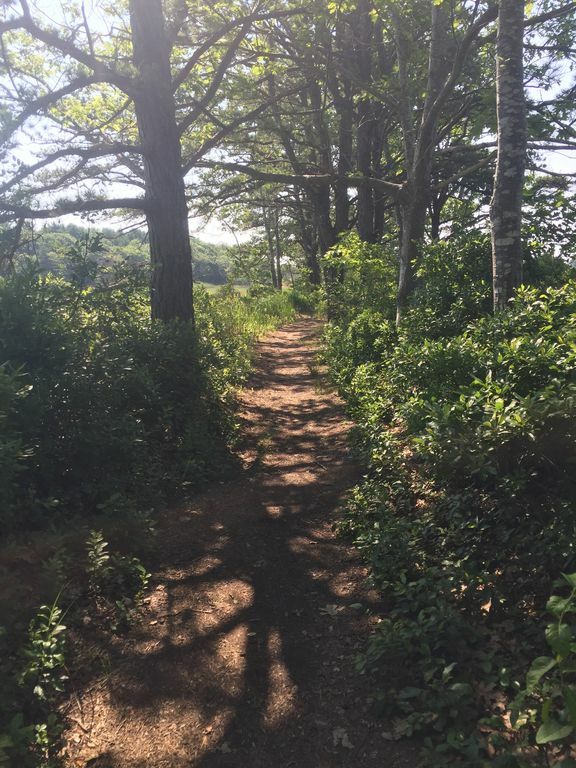 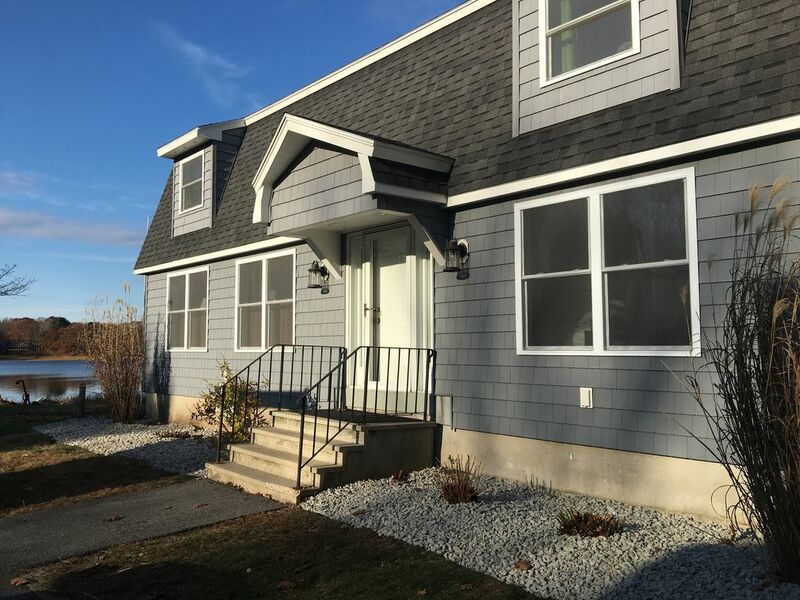 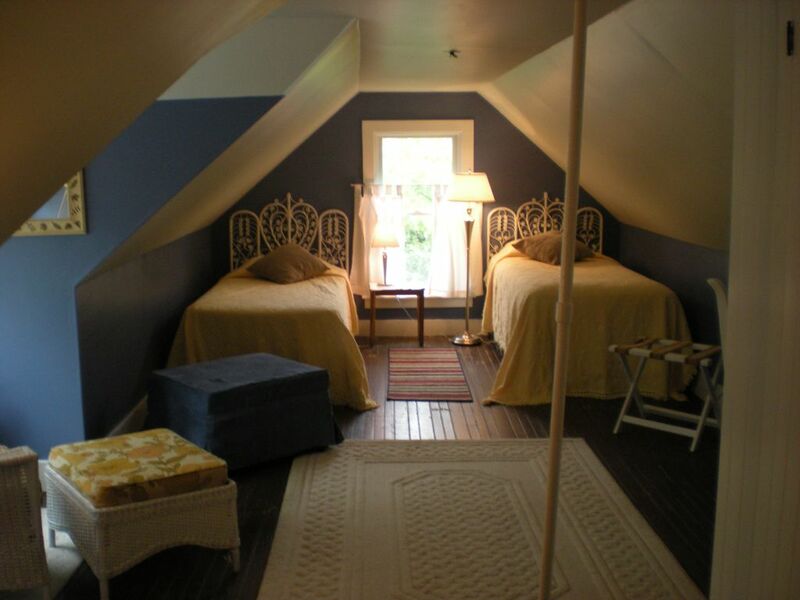 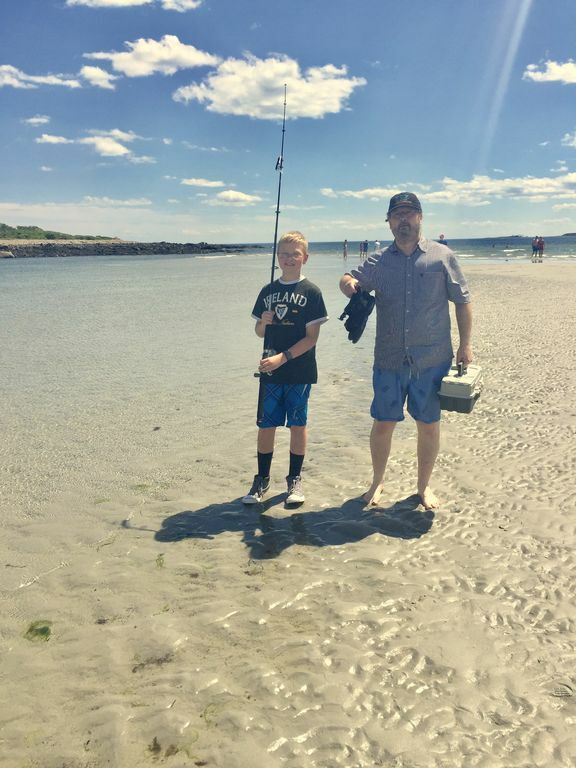 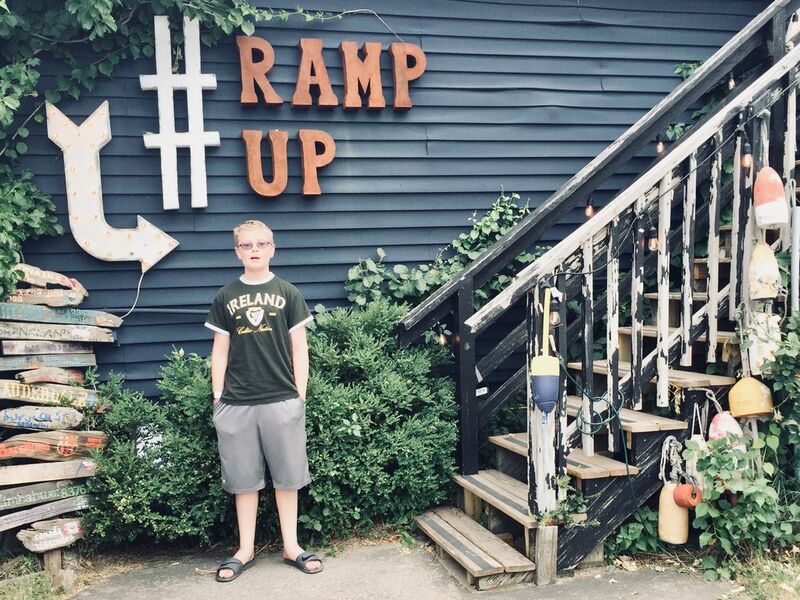 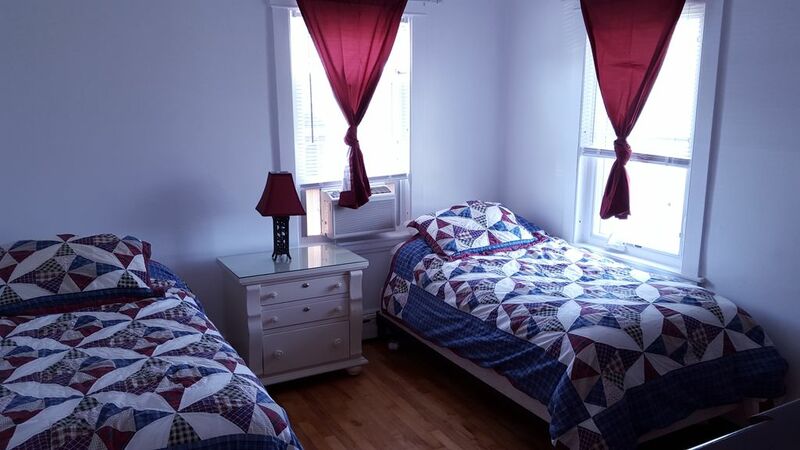 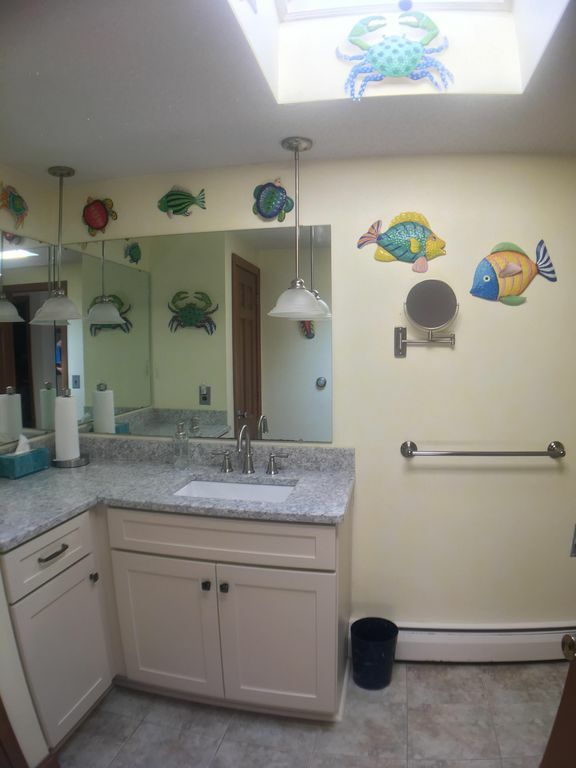 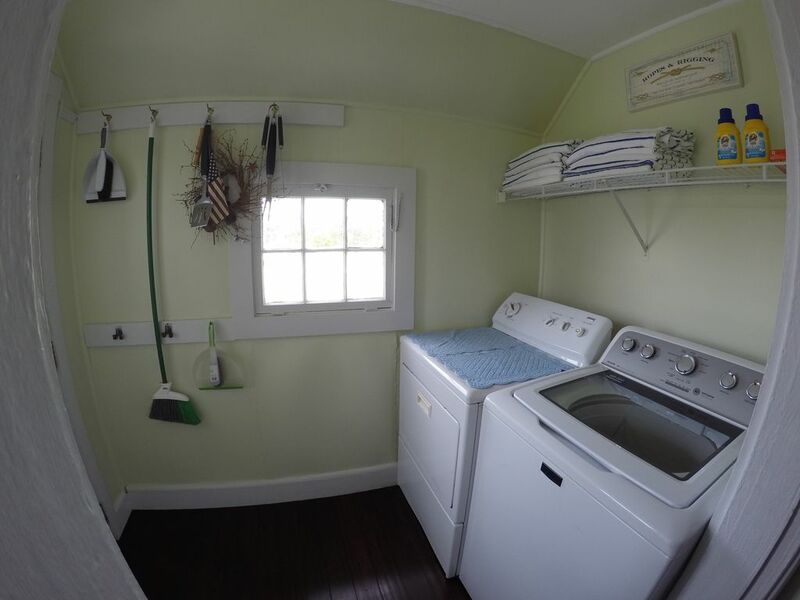 Many accommodations in Biddeford provide "Non Smoking Only", there are 54, or there are 50 of Vacation Rentals in Biddeford with a "Beach - Ocean", there are also 48 with a "Fishing", which is another great reason to visit Biddeford.